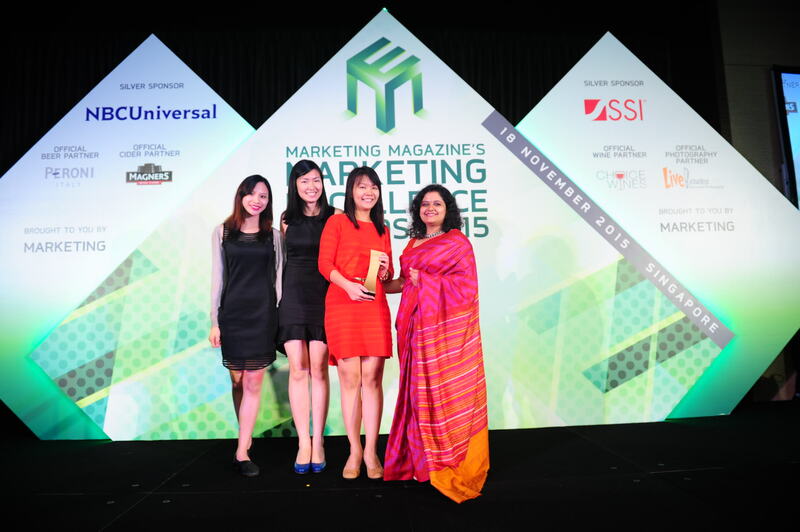 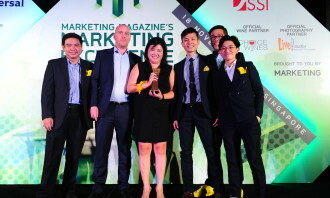 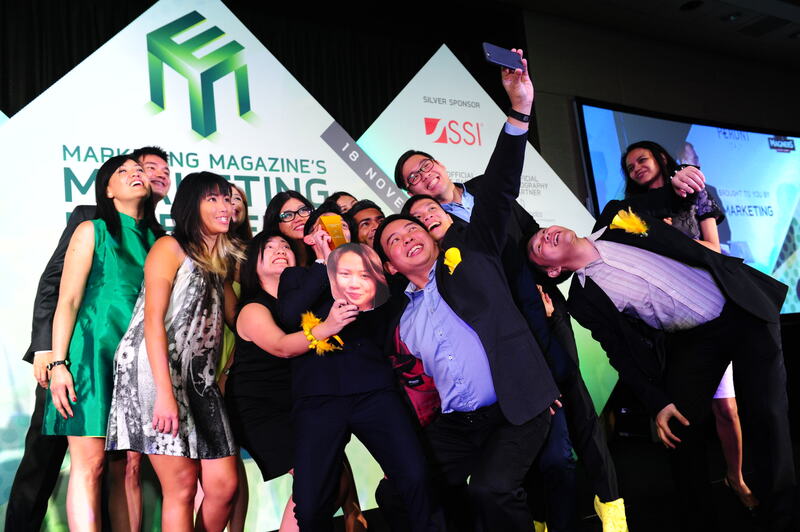 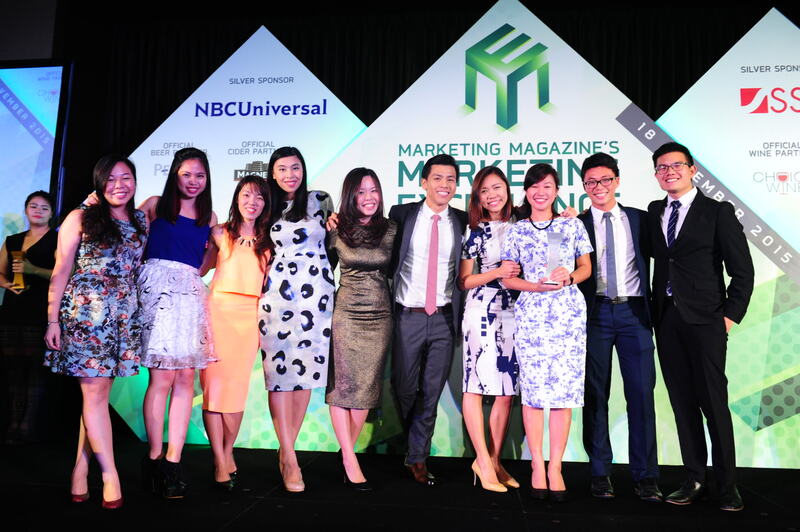 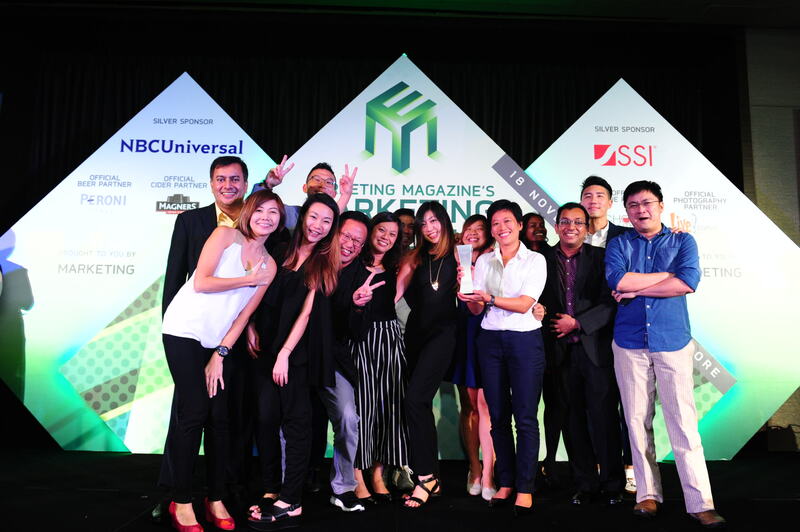 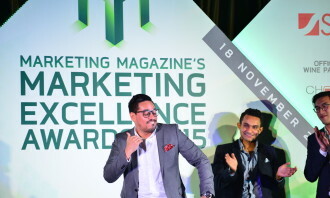 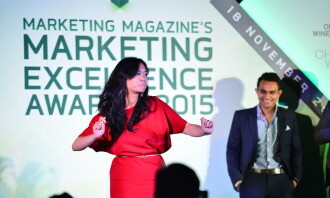 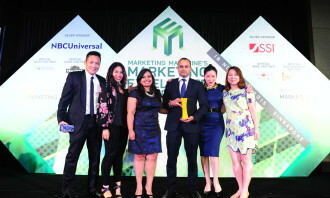 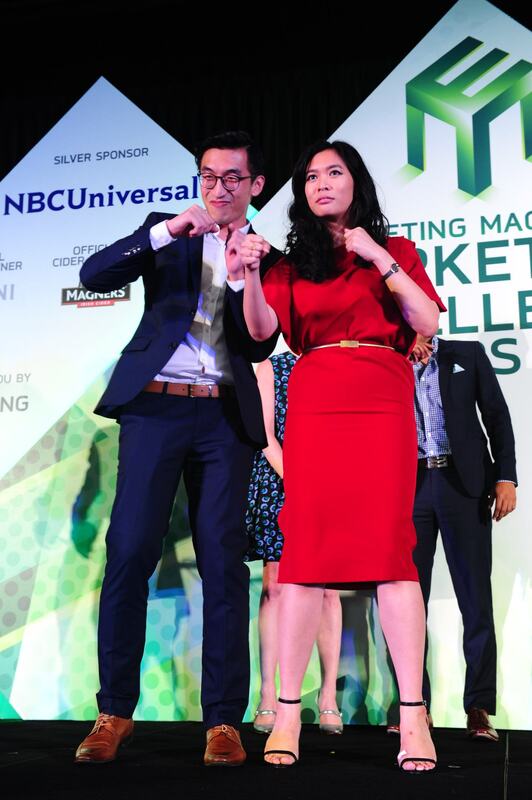 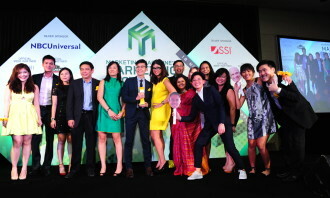 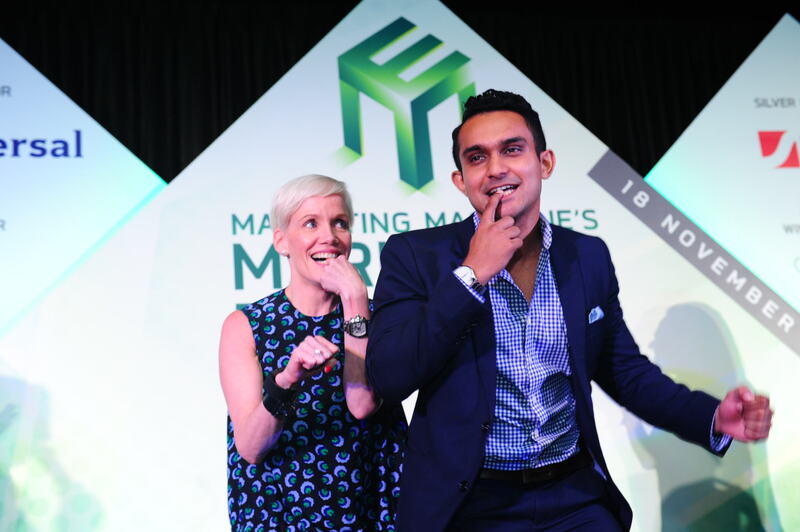 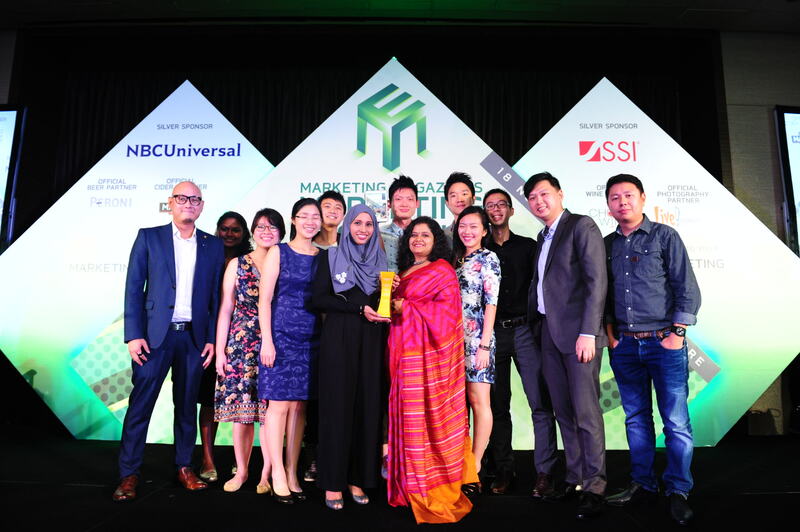 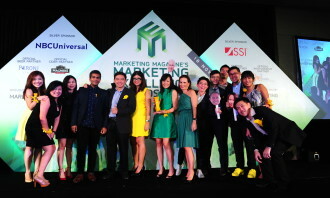 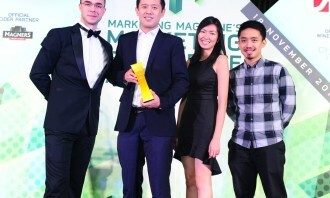 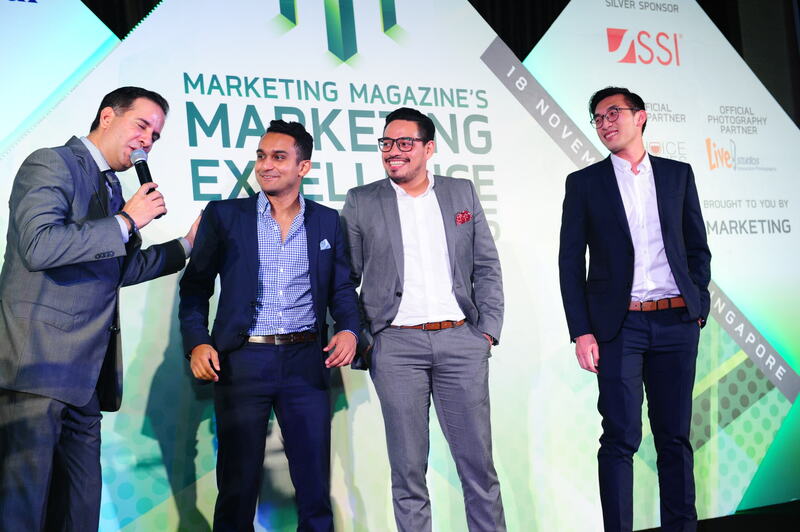 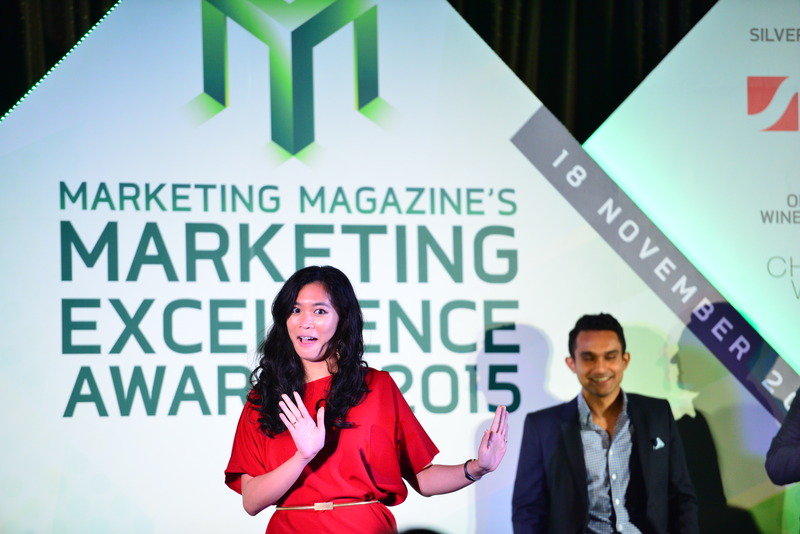 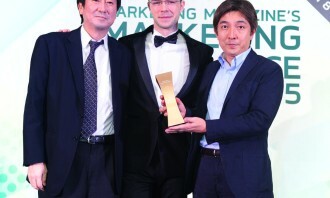 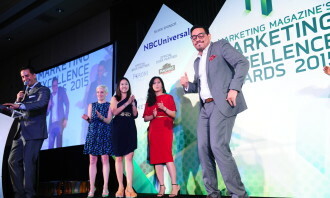 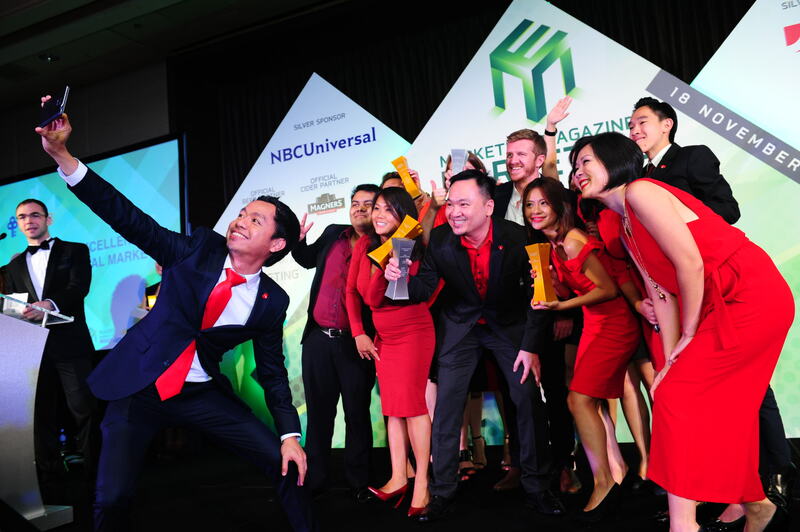 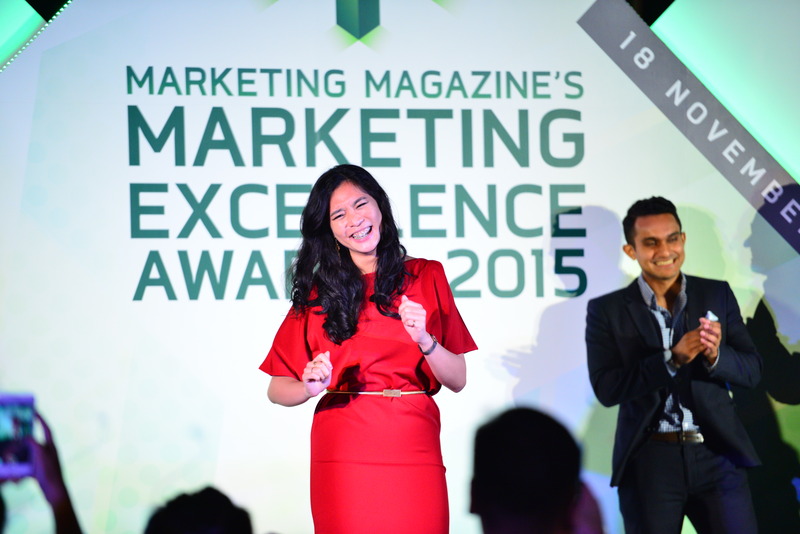 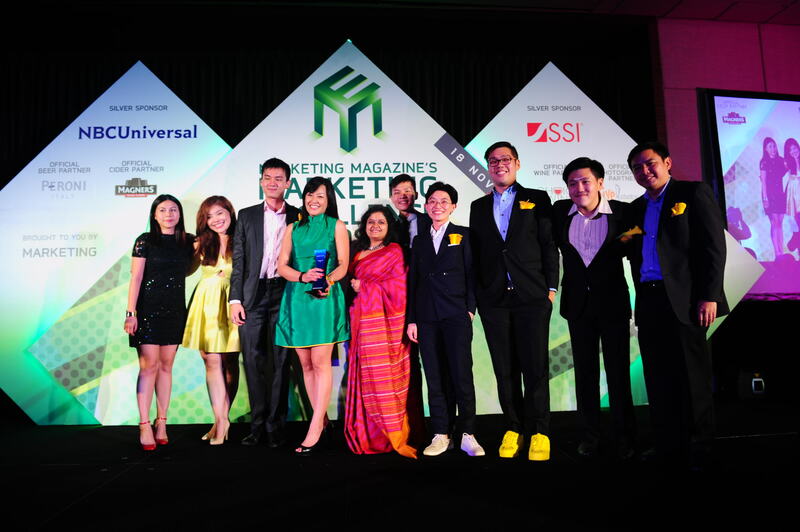 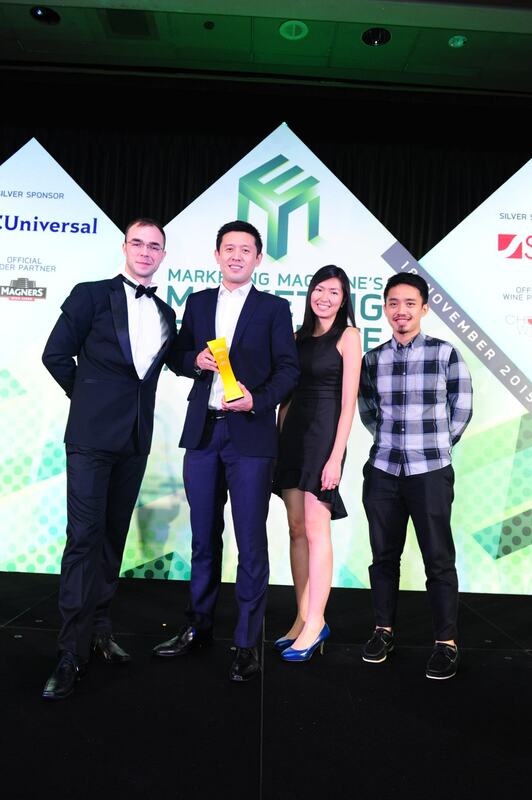 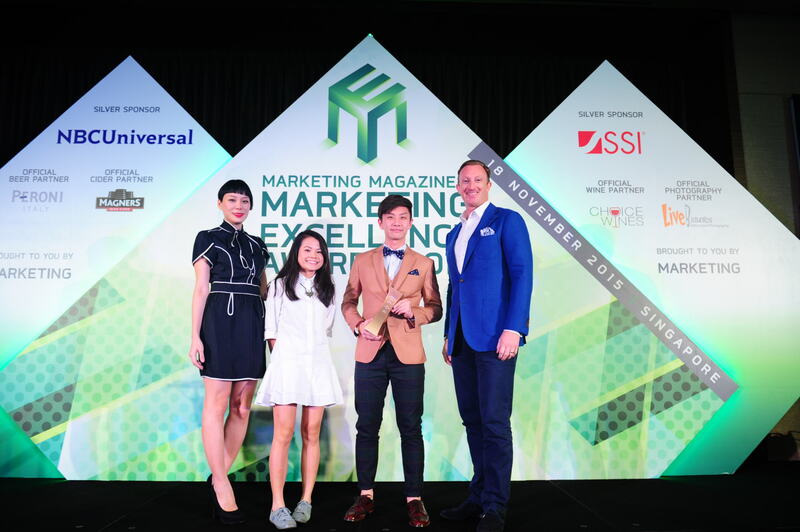 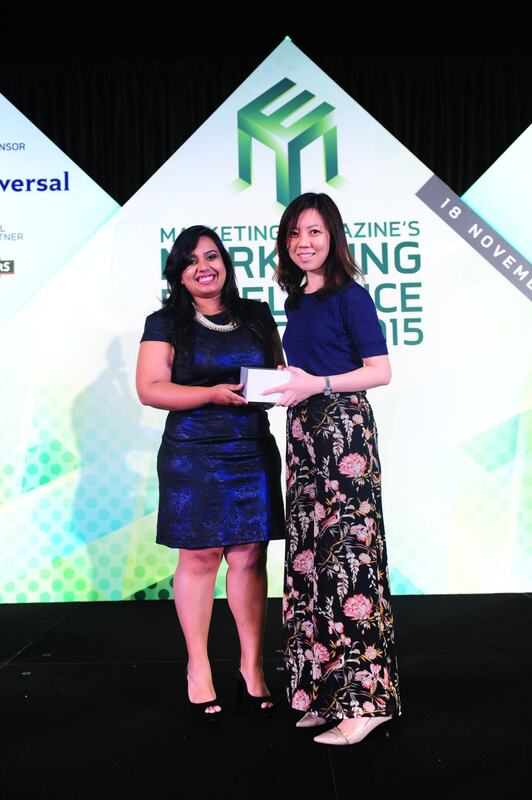 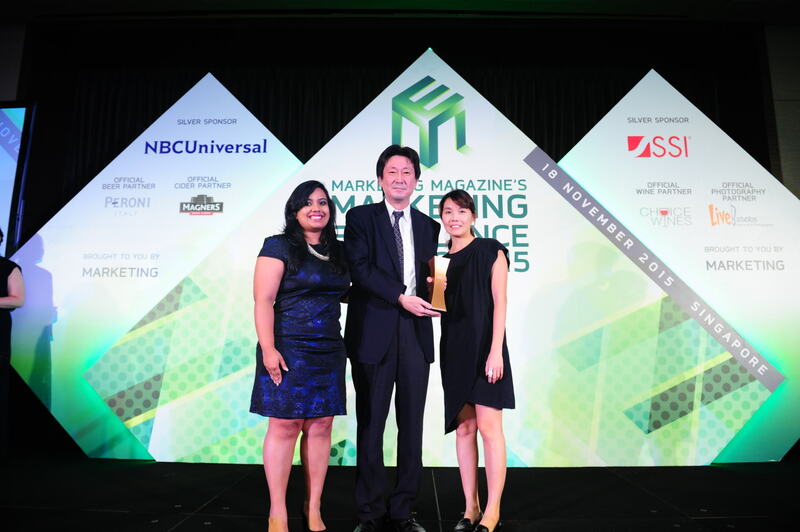 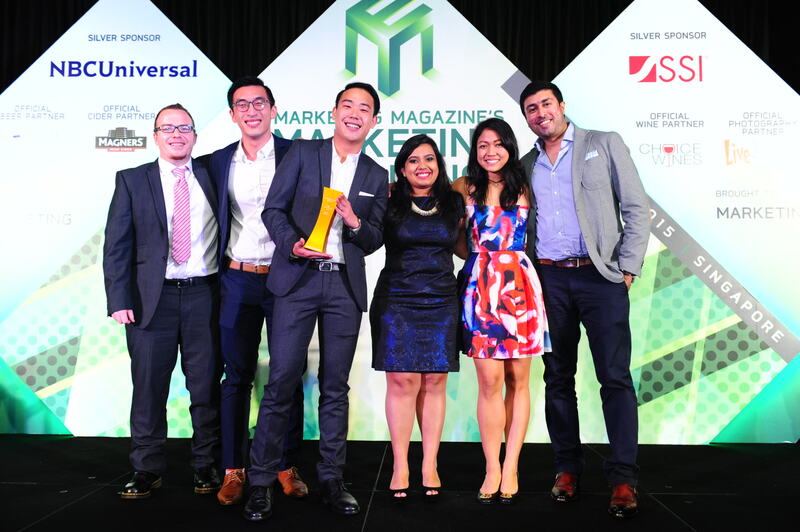 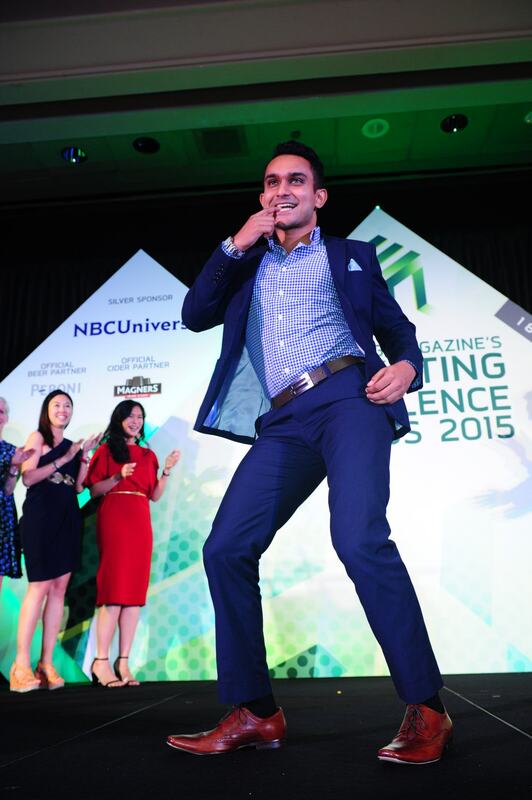 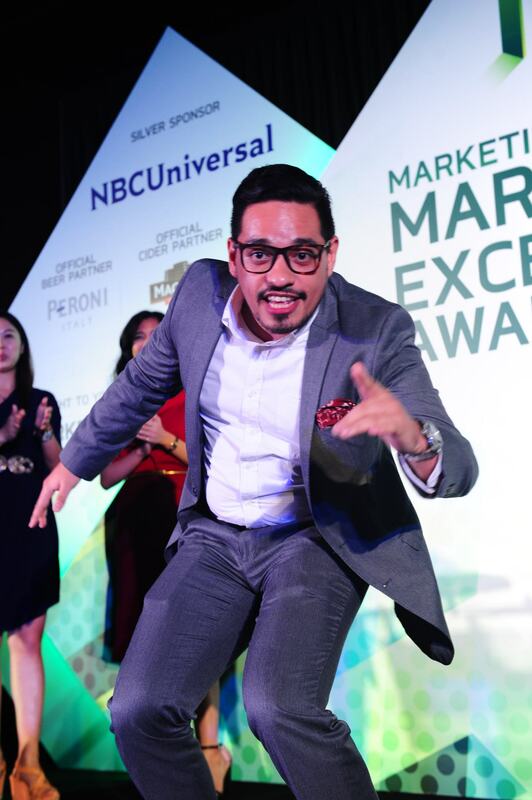 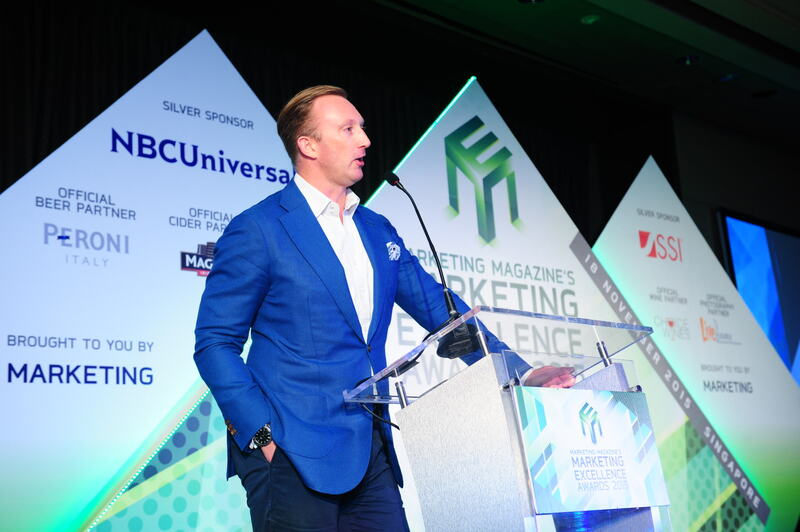 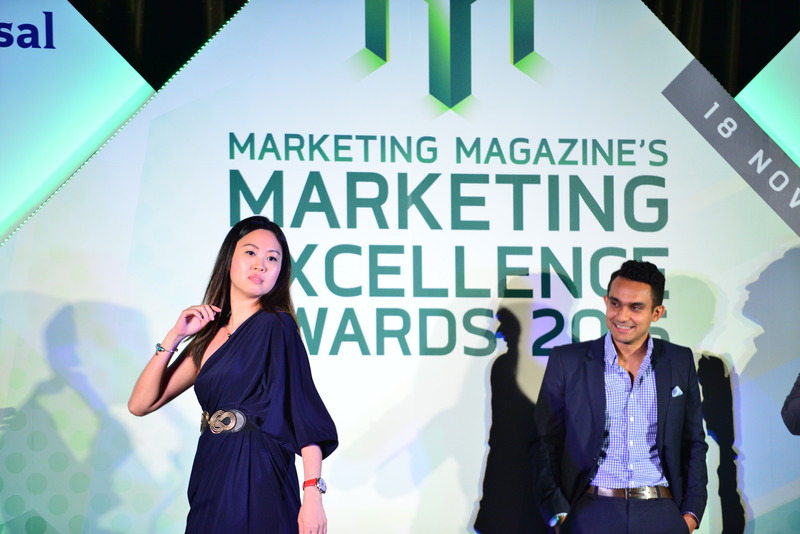 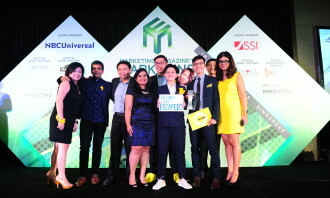 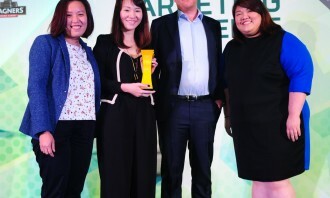 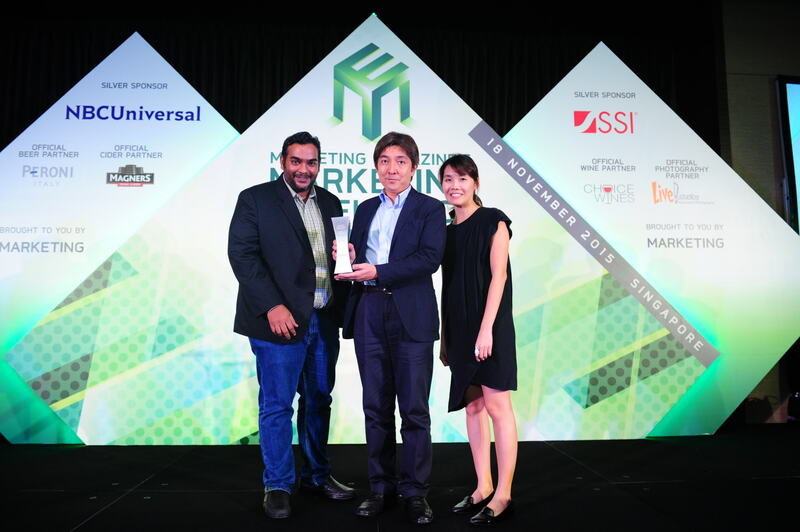 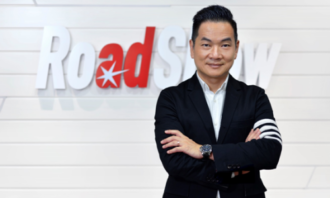 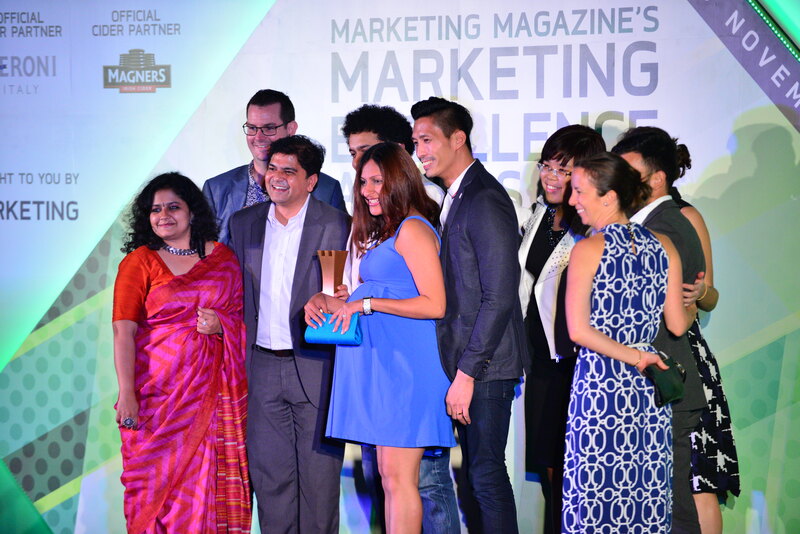 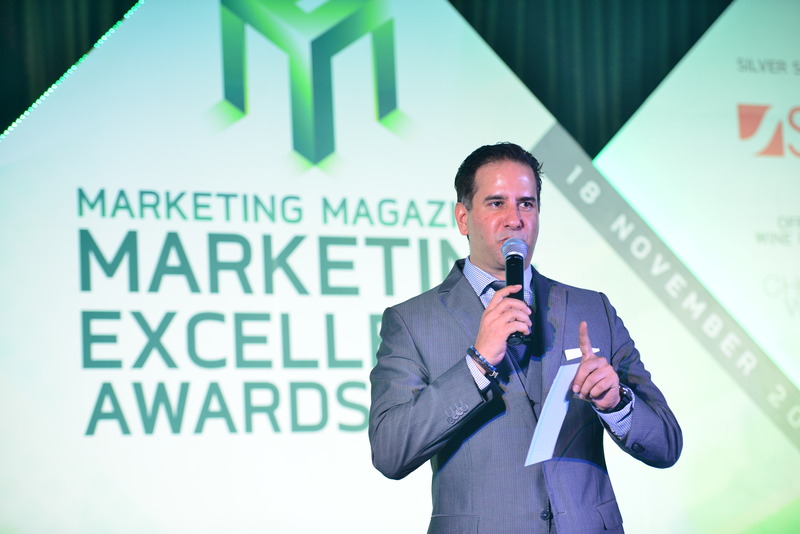 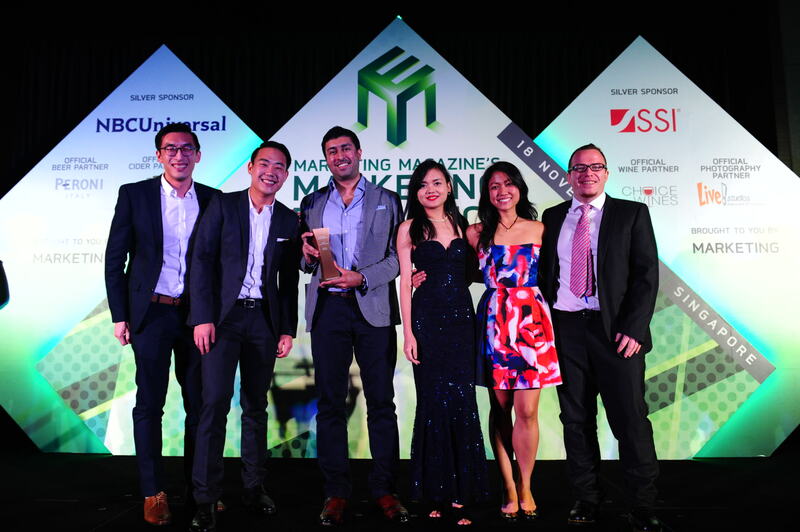 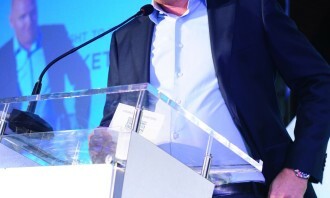 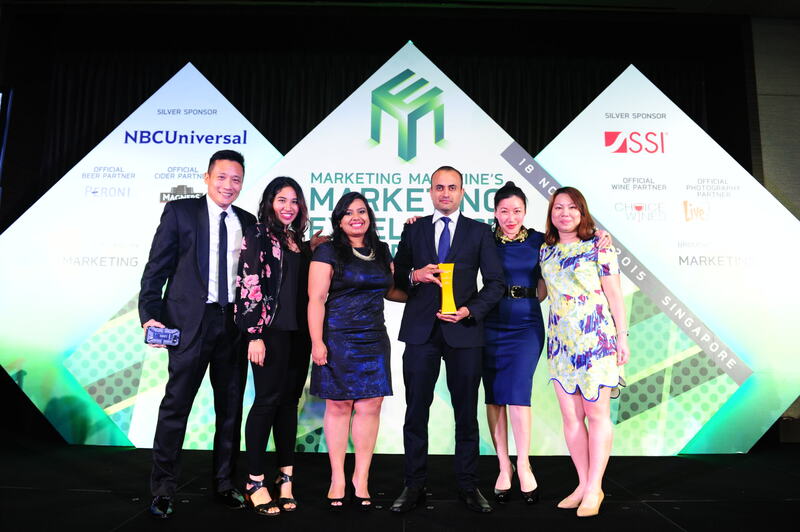 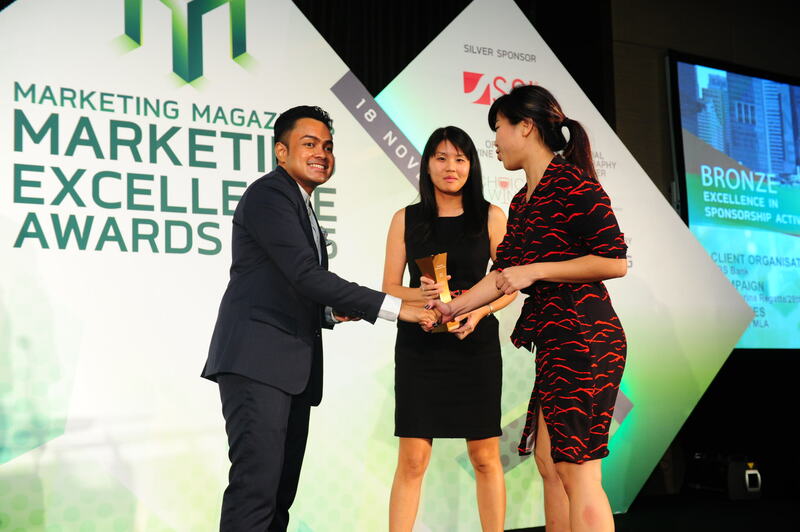 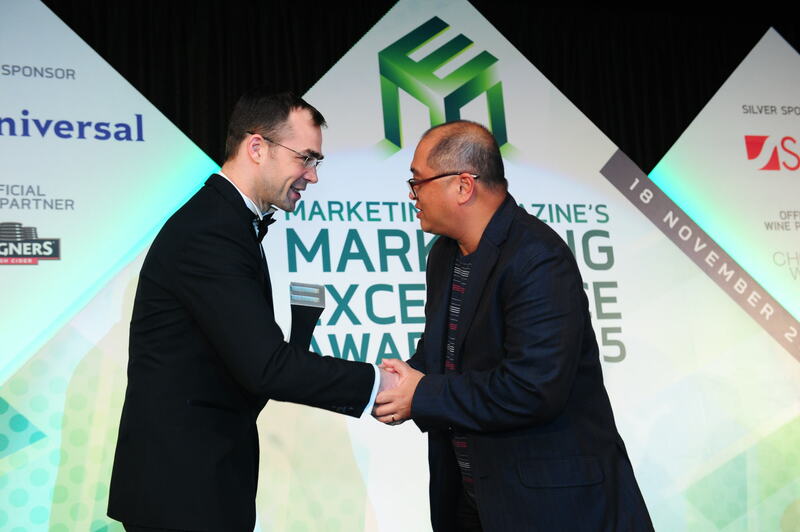 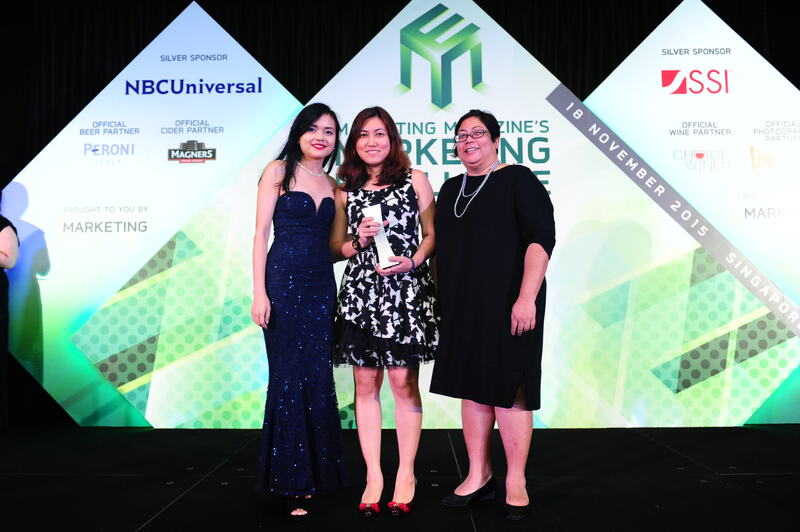 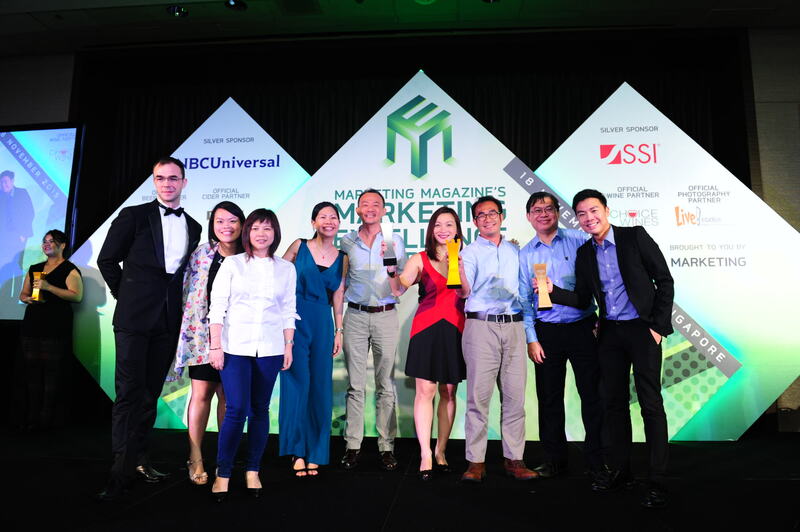 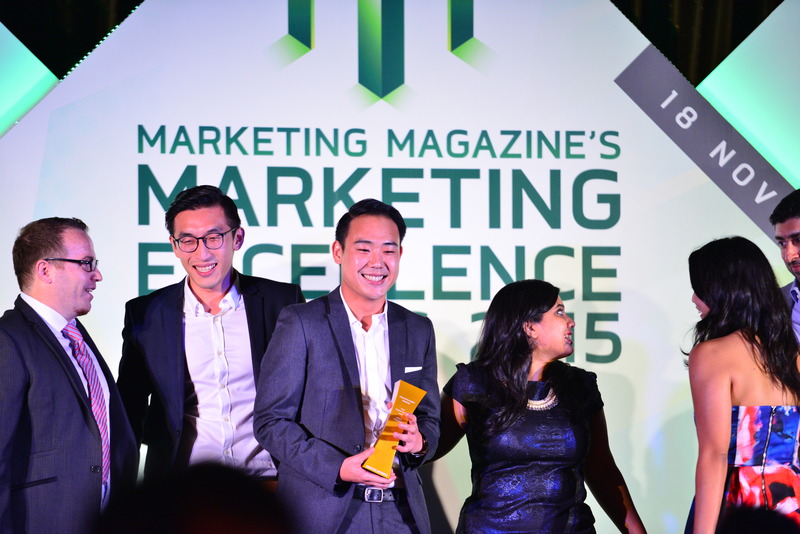 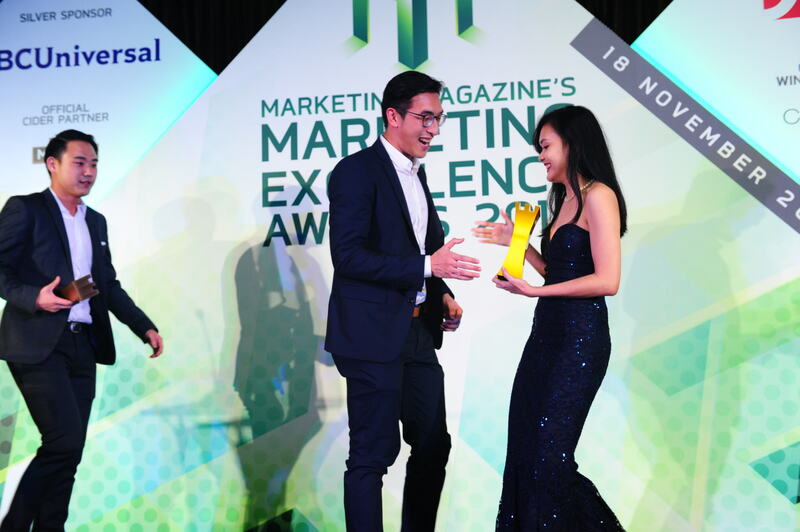 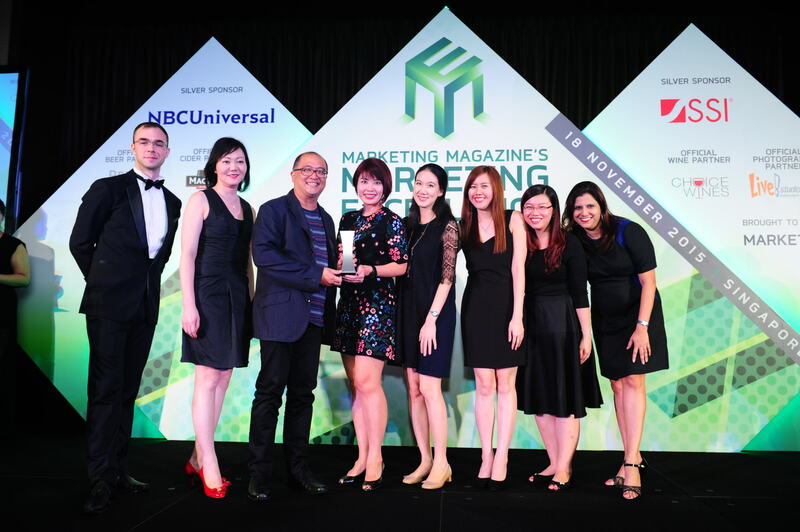 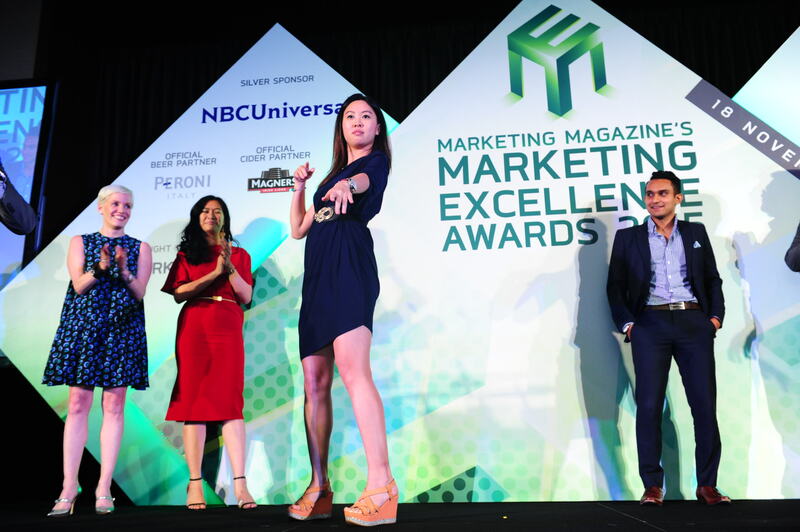 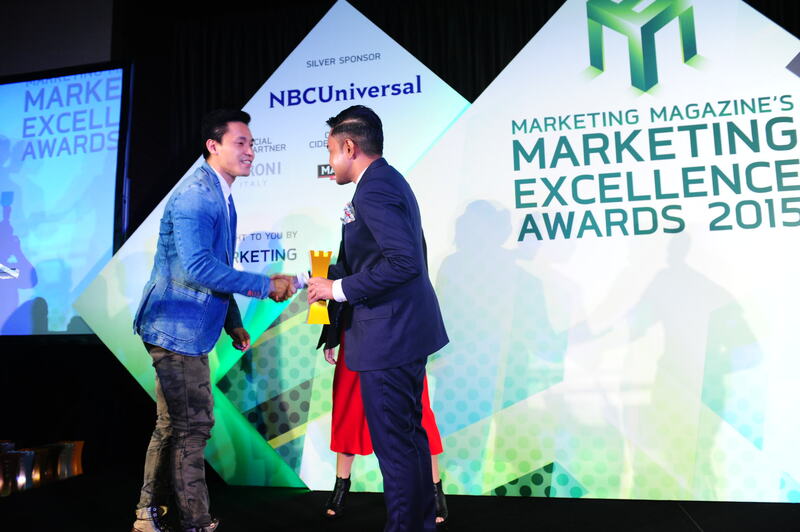 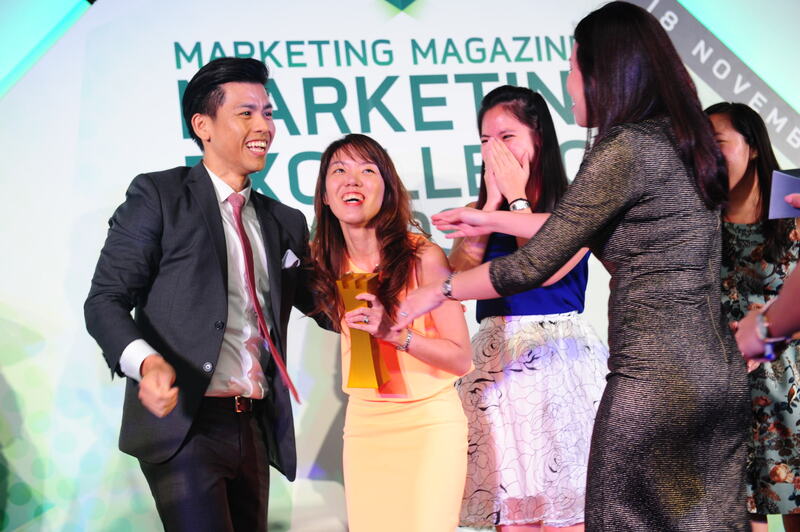 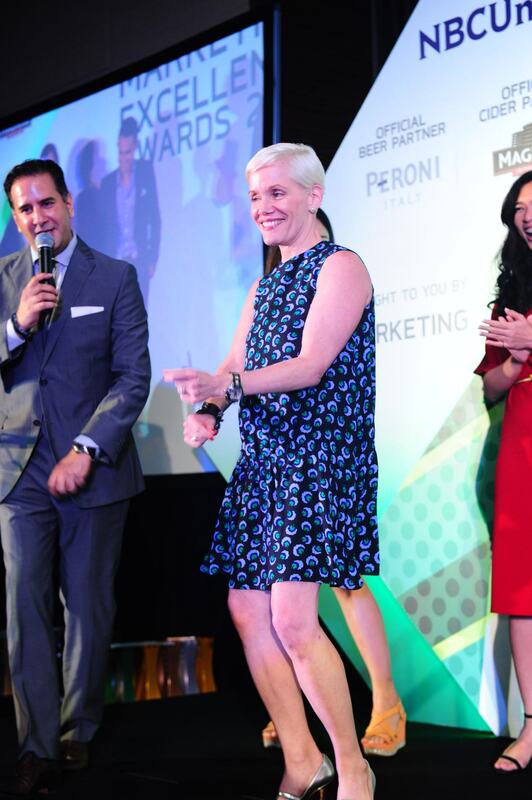 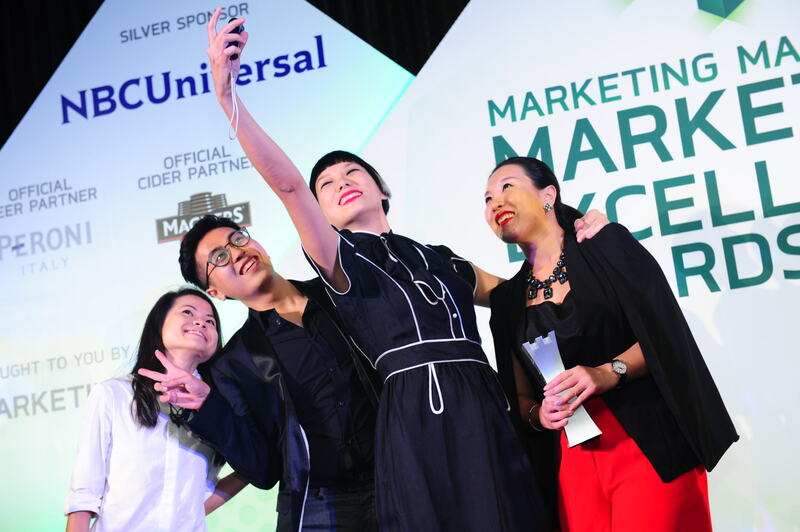 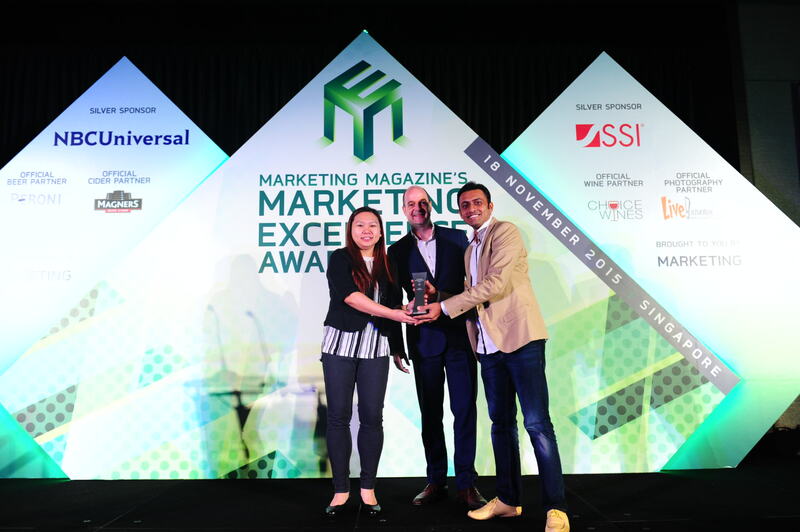 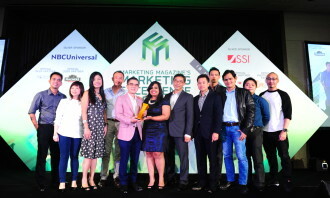 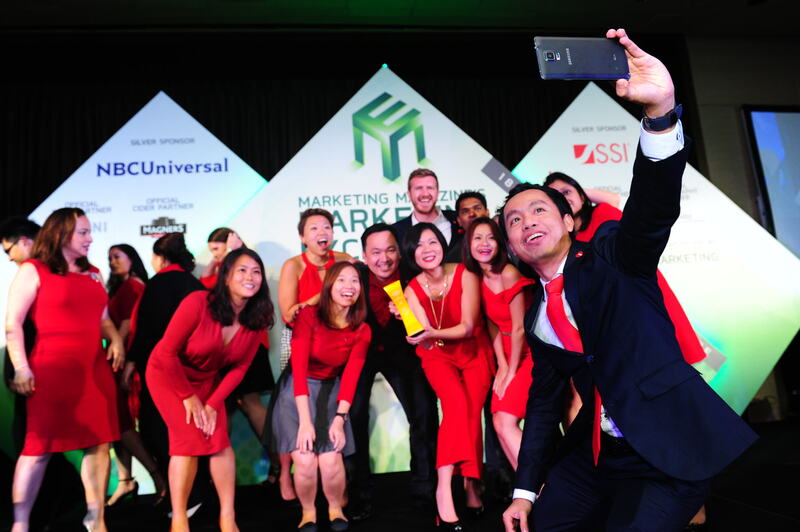 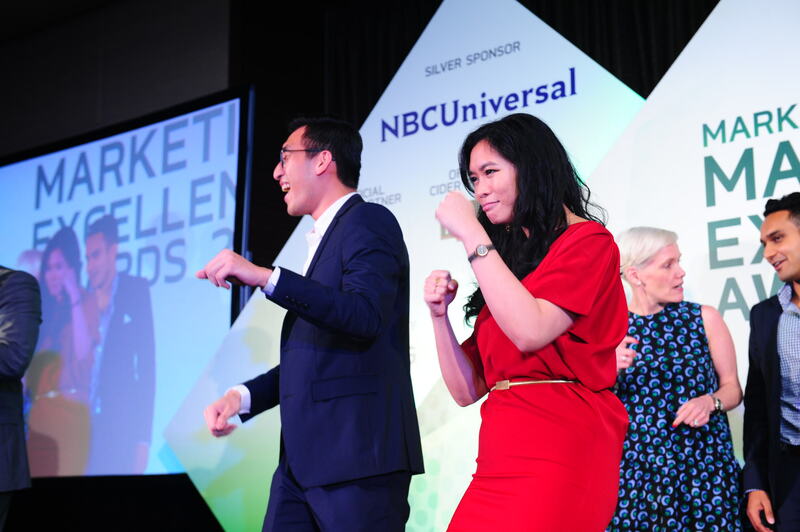 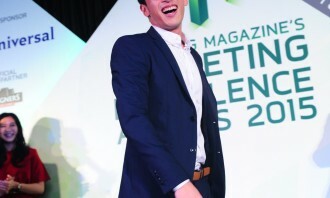 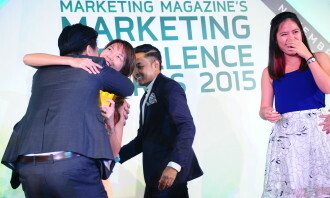 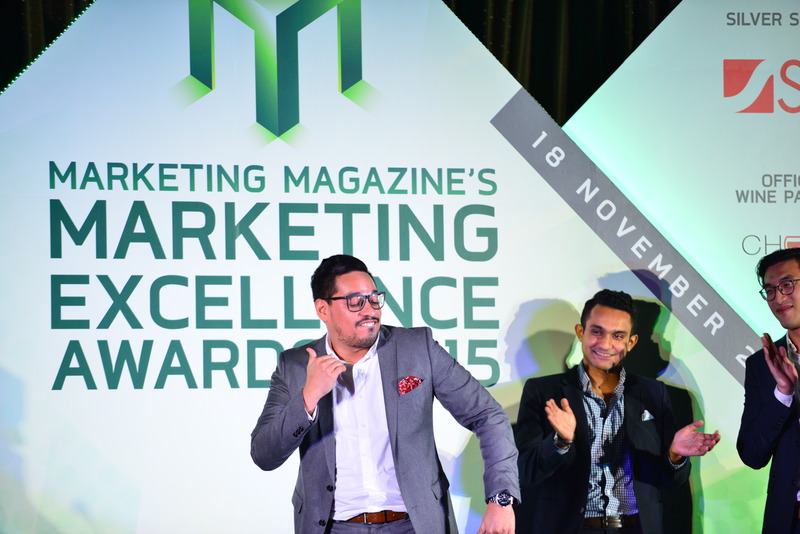 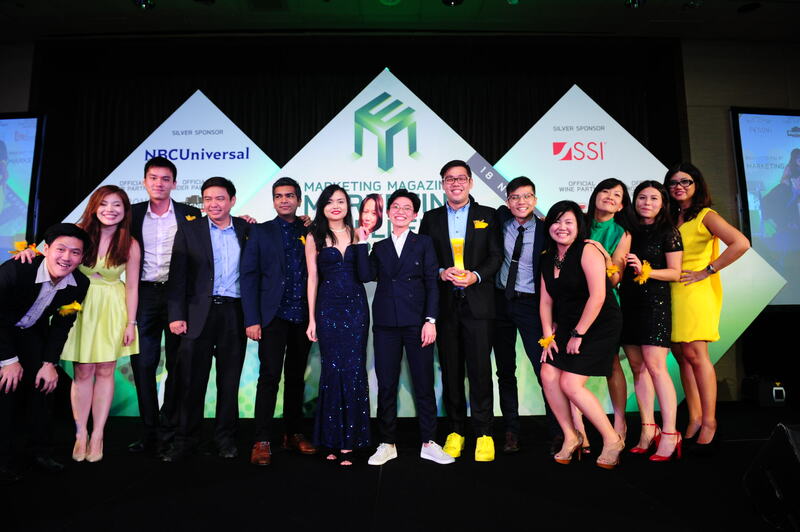 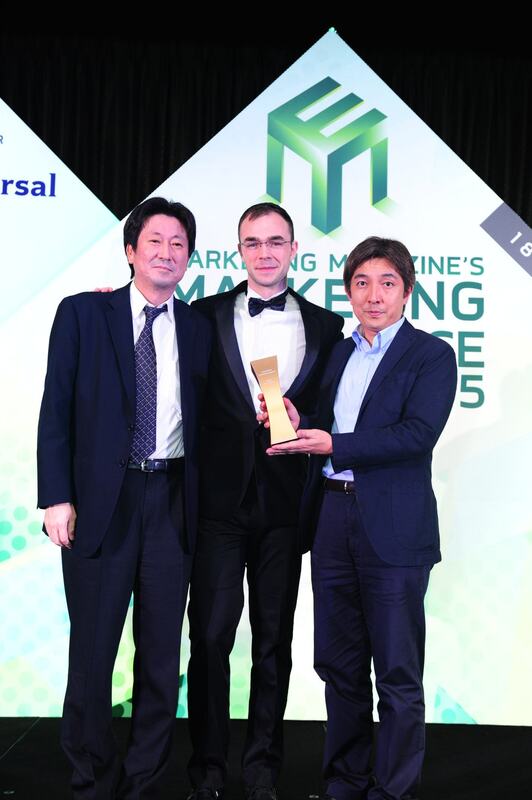 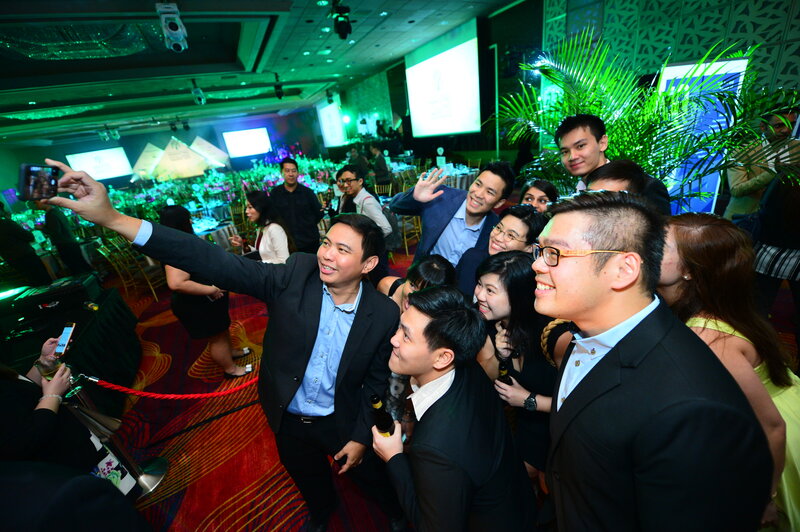 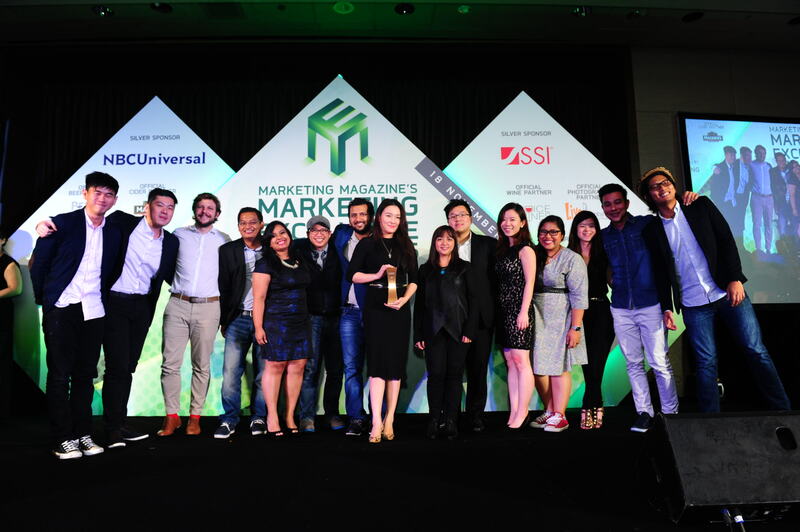 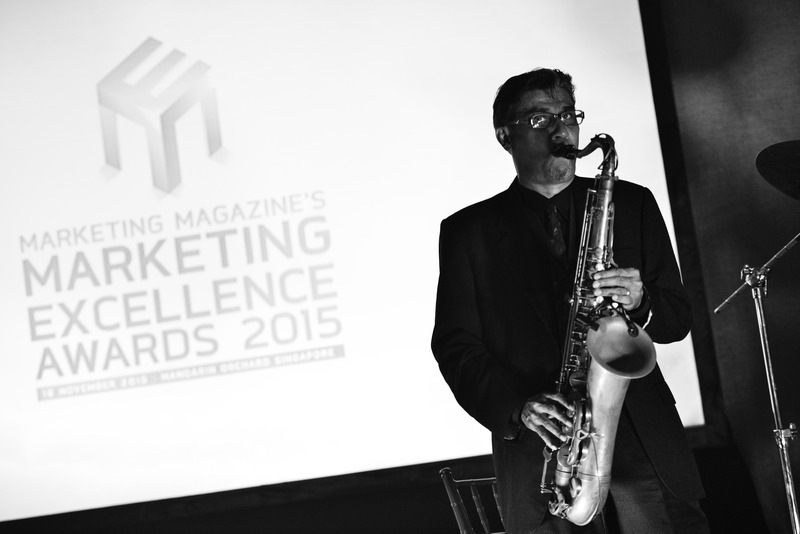 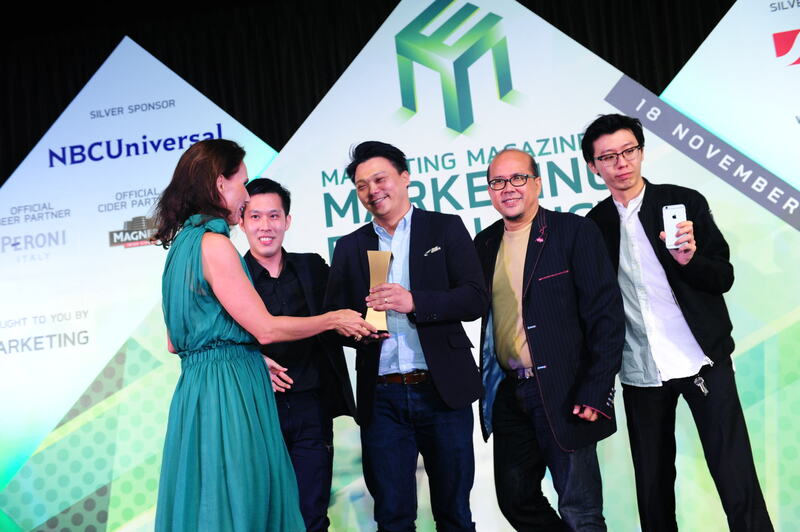 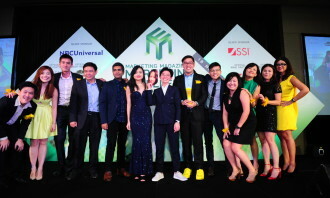 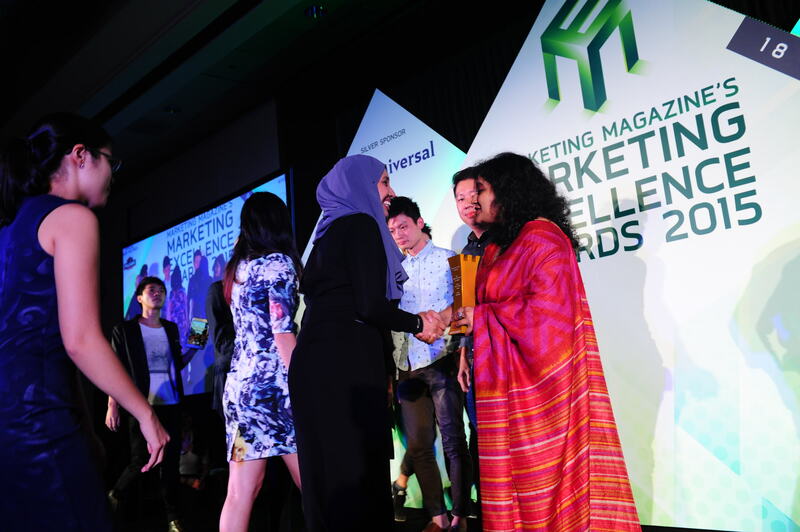 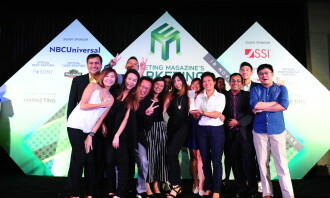 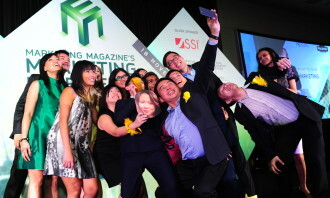 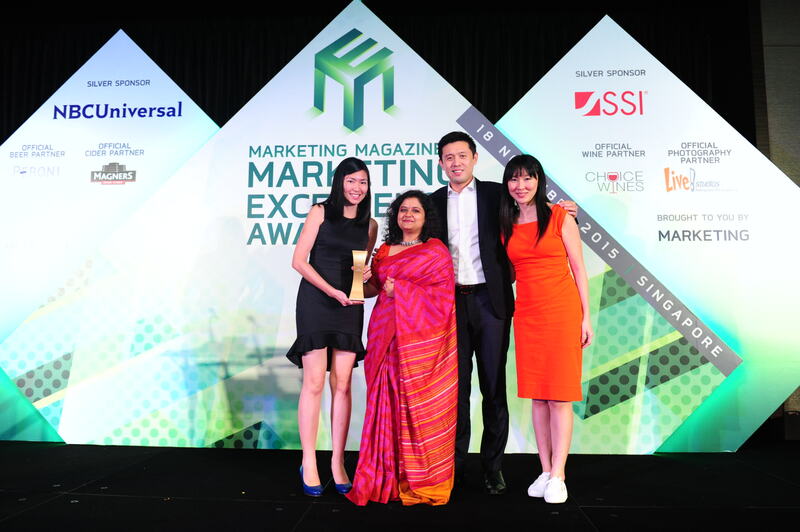 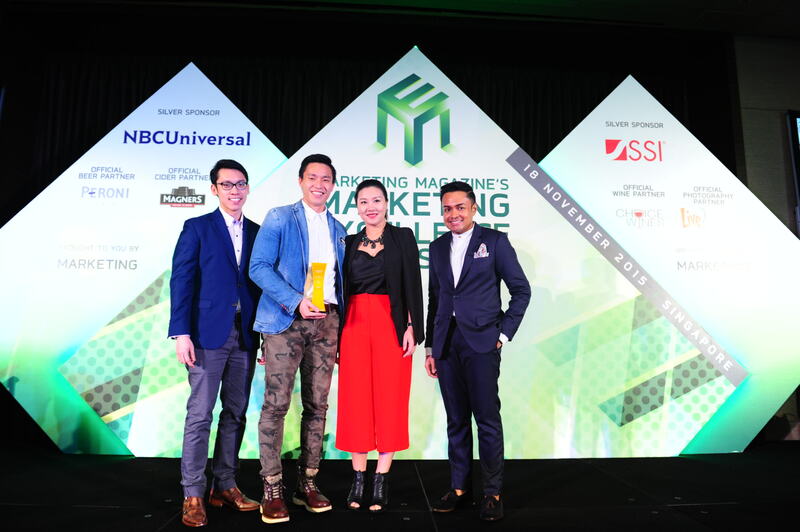 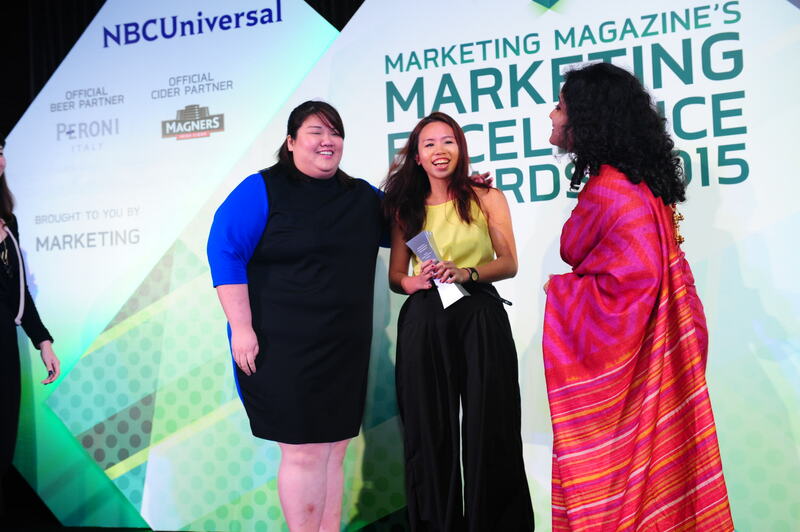 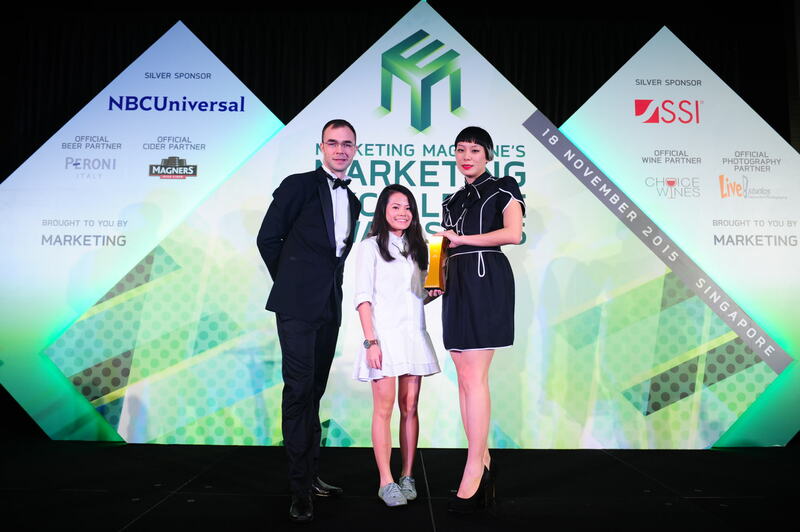 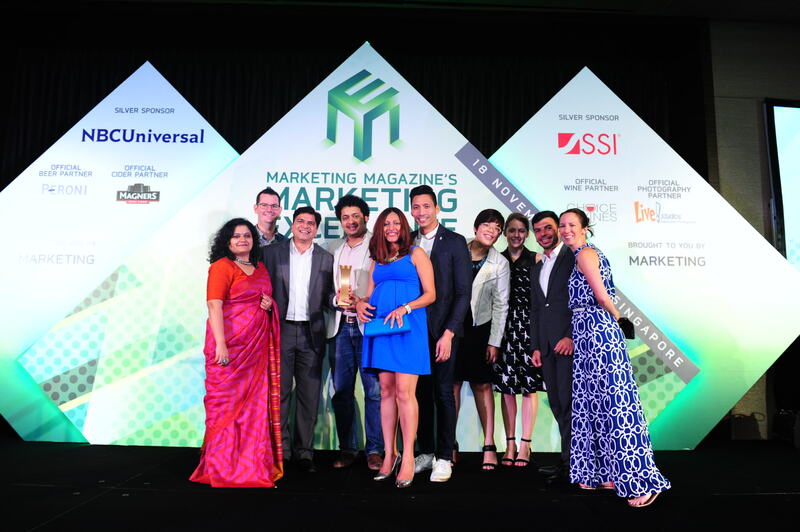 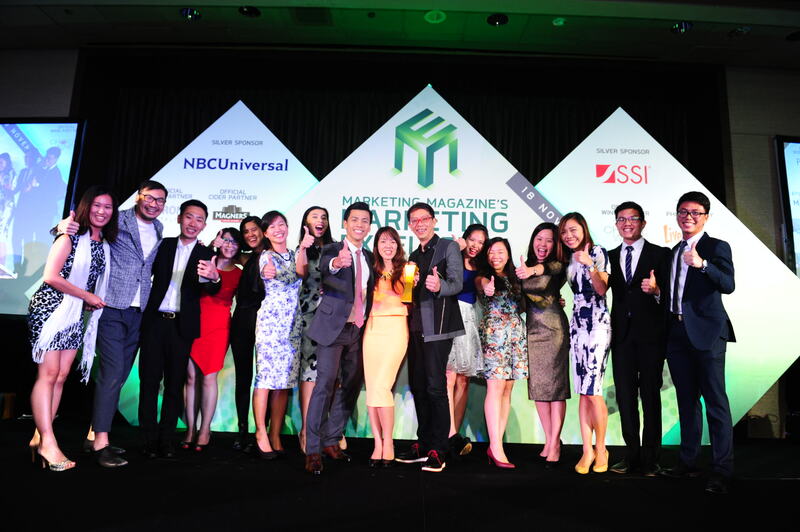 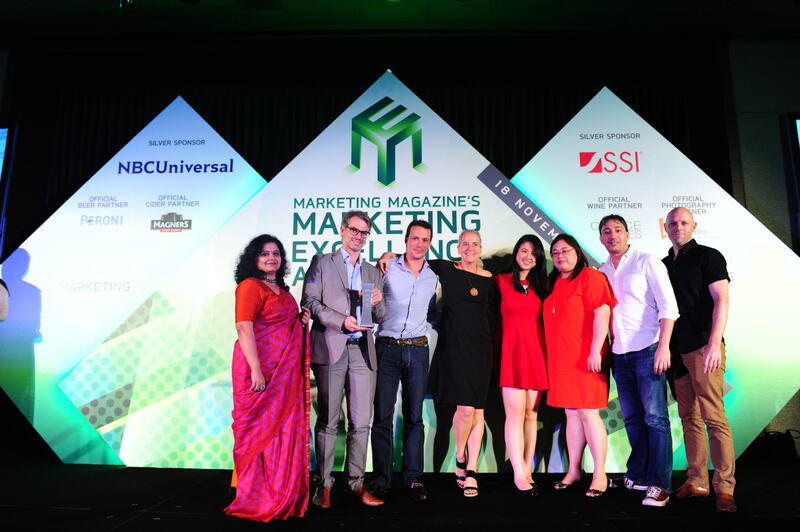 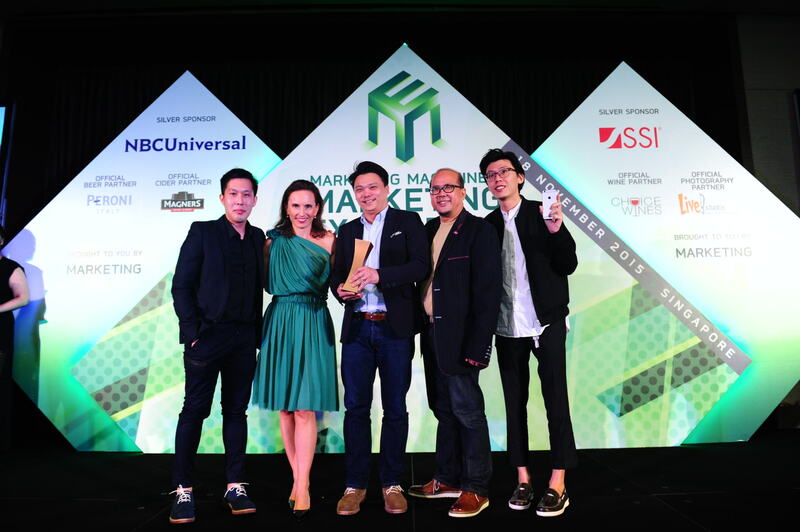 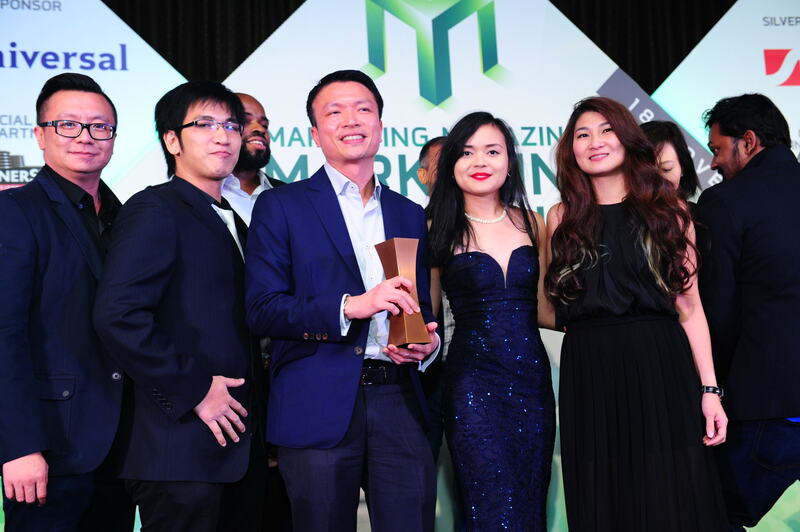 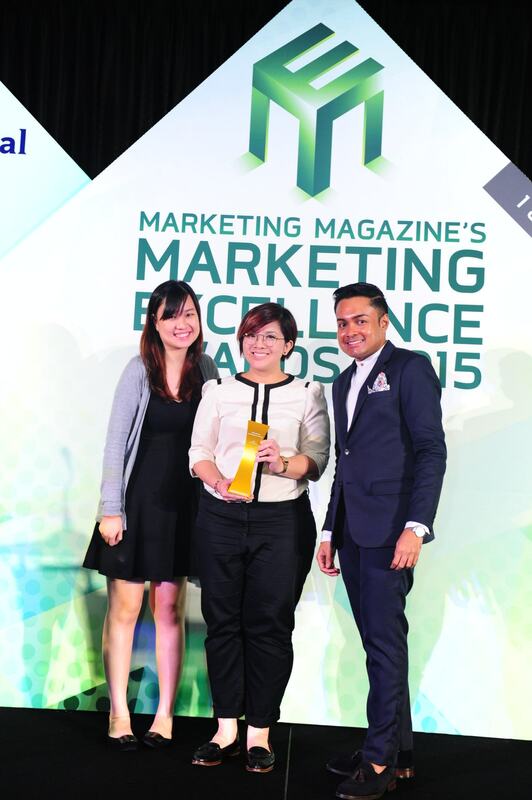 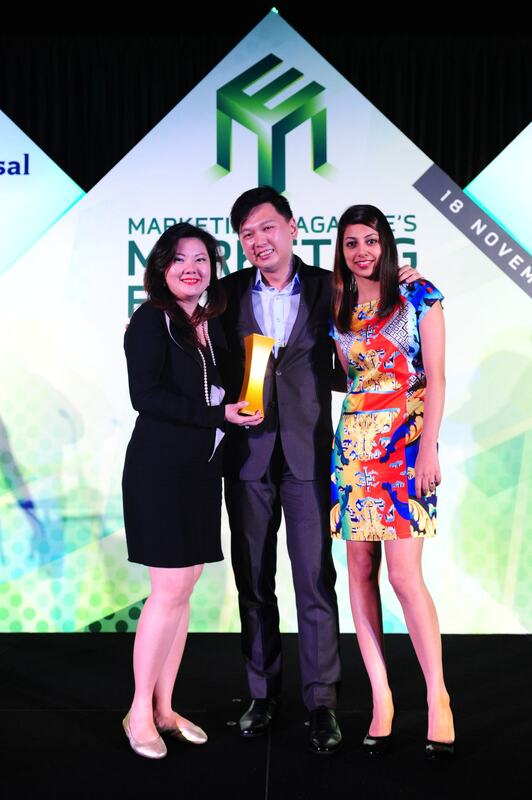 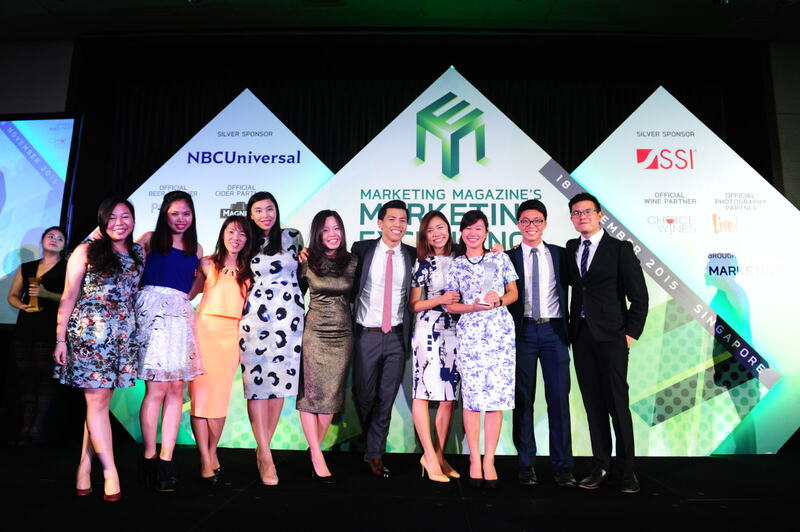 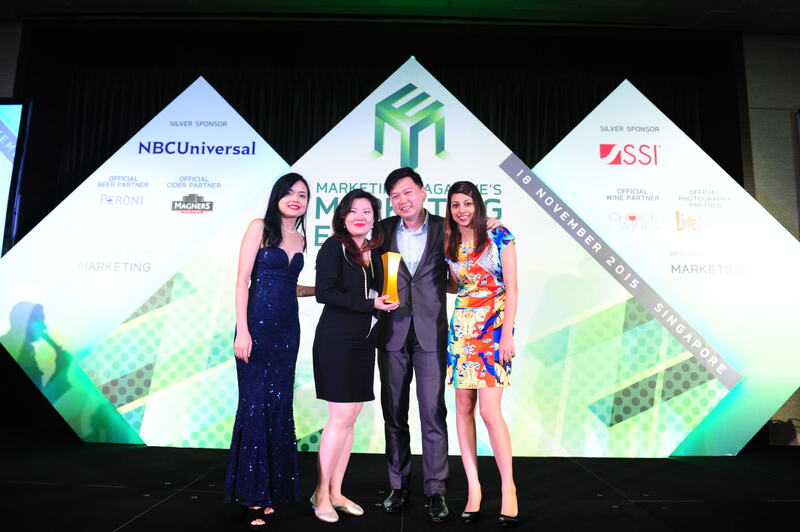 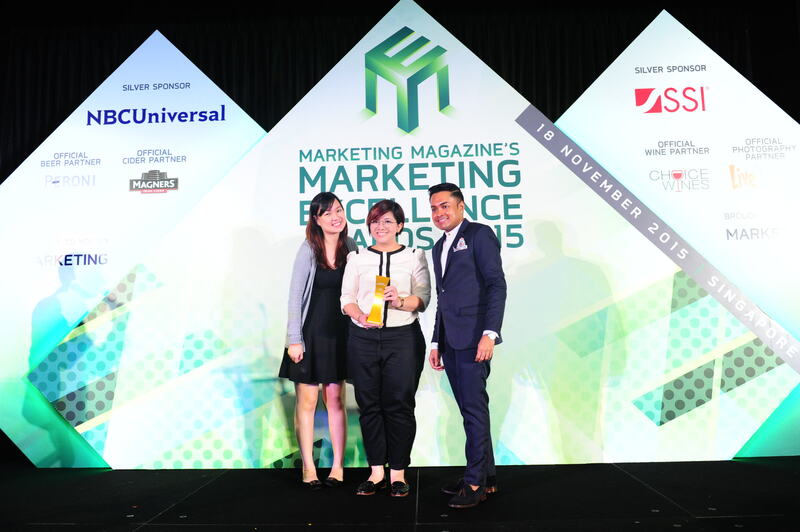 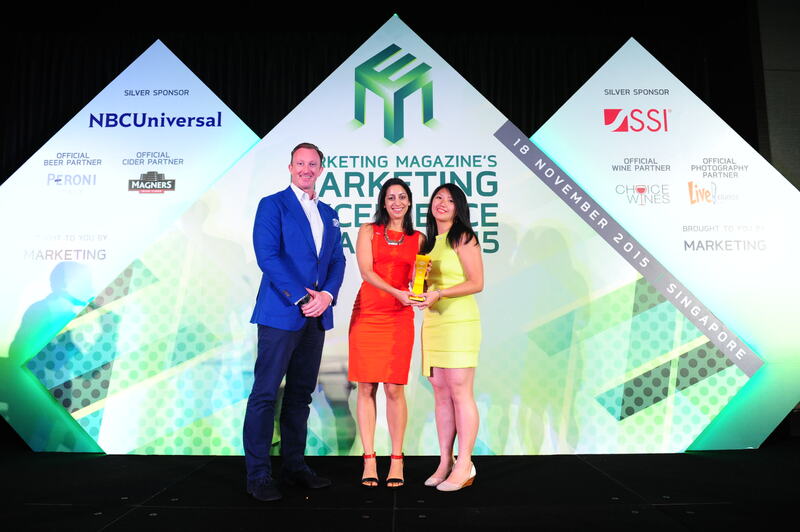 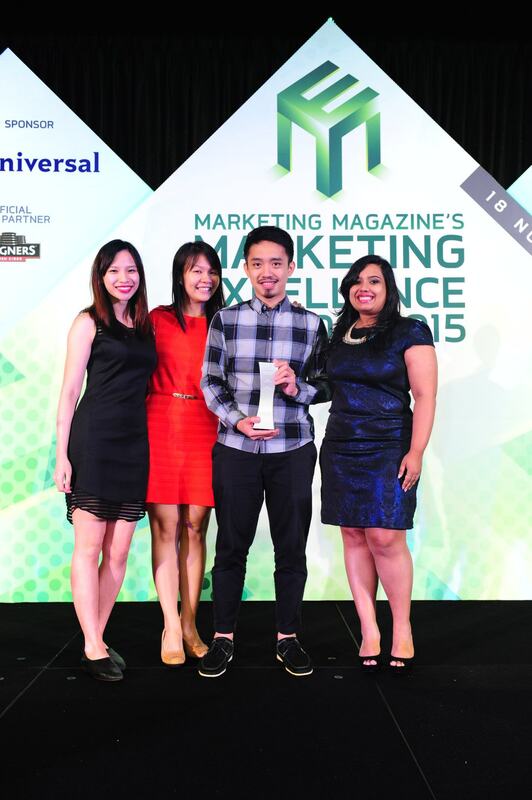 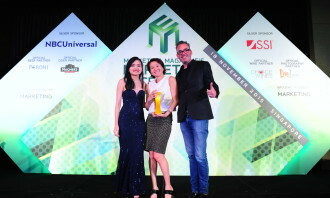 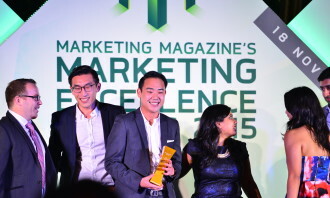 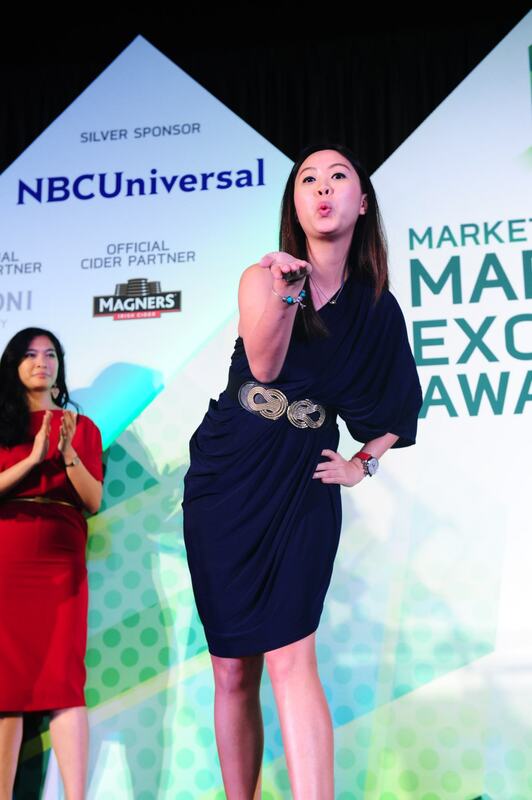 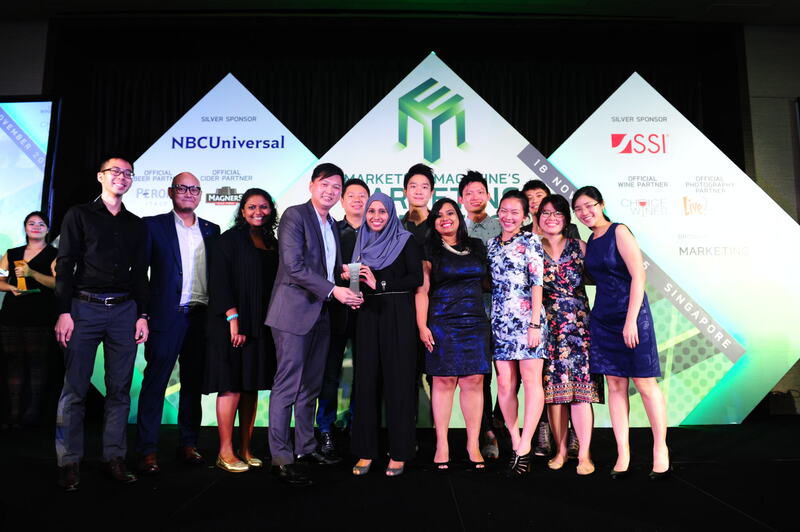 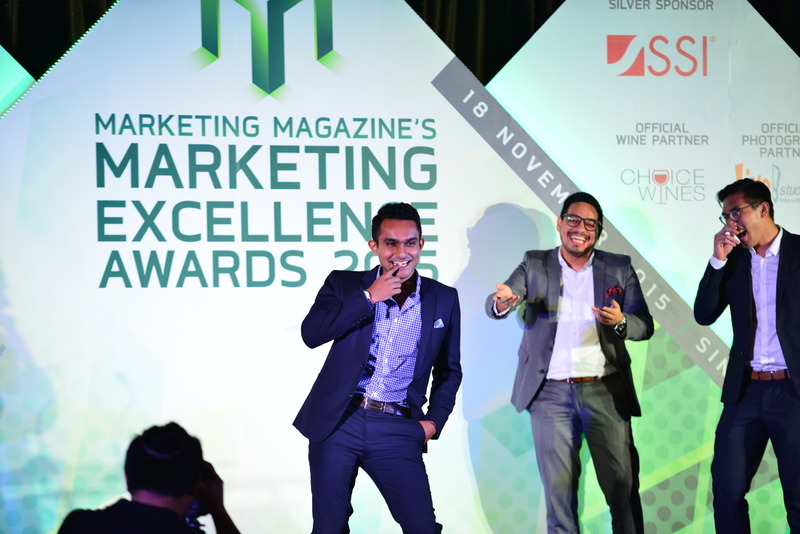 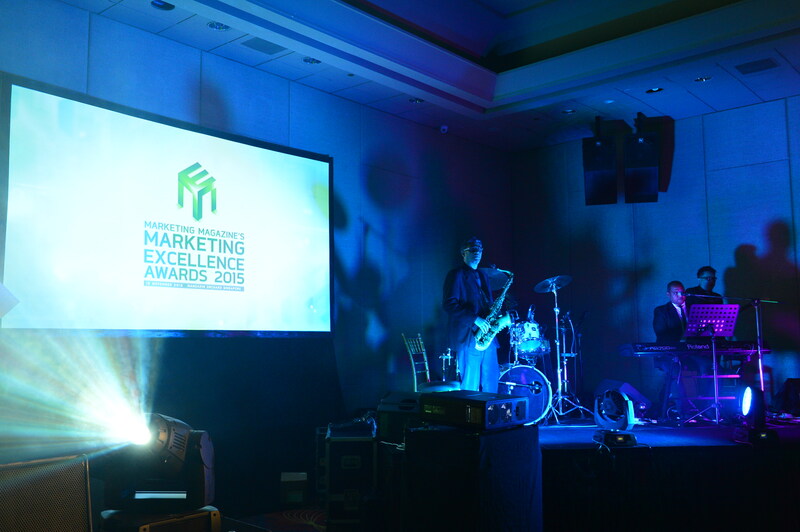 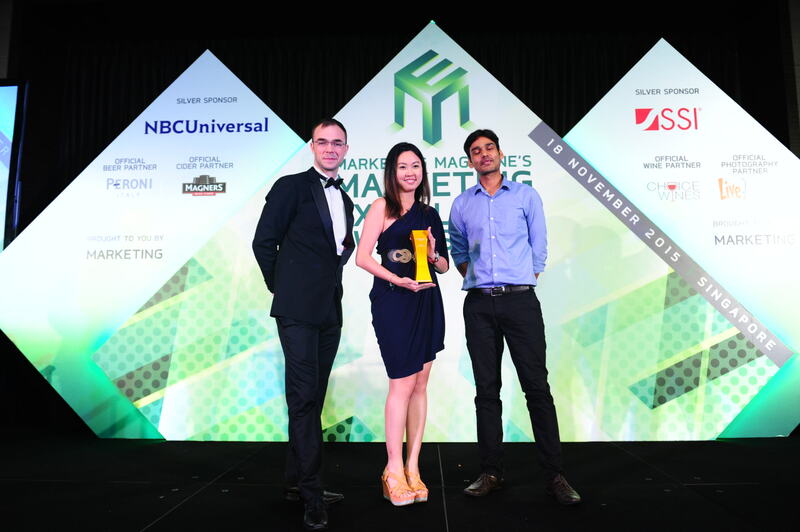 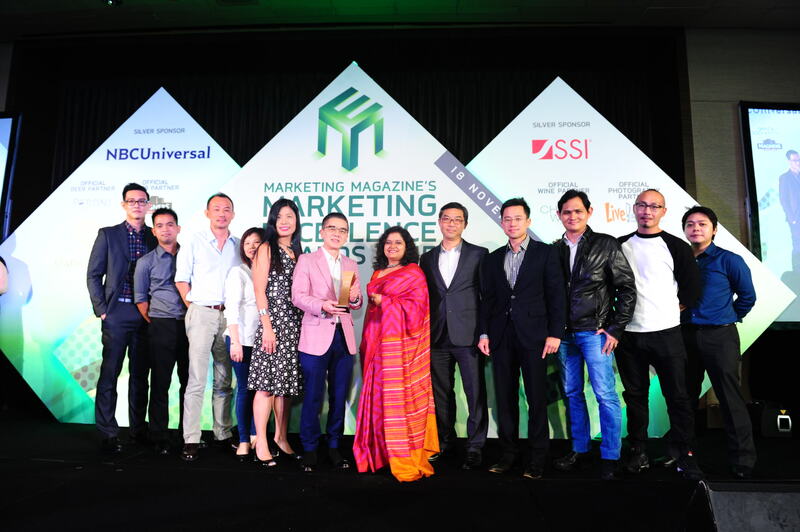 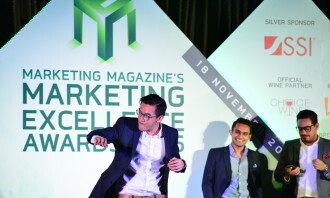 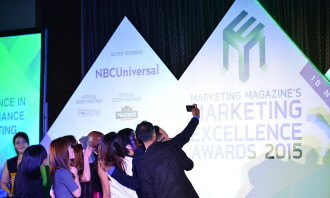 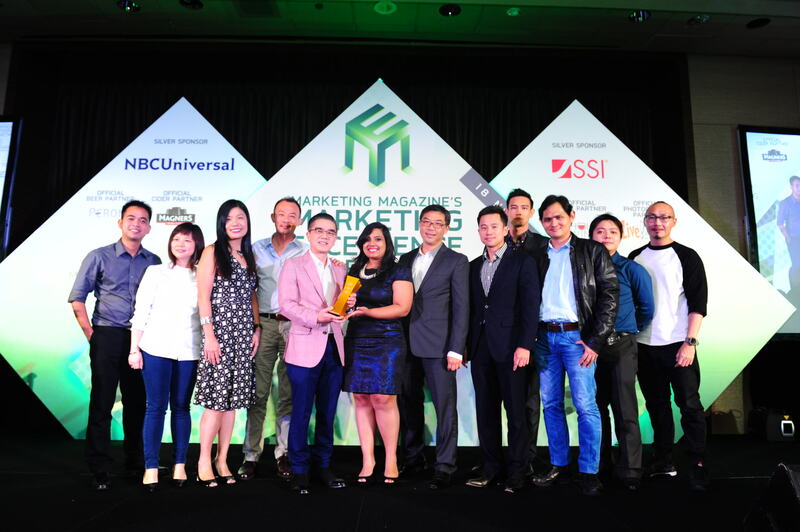 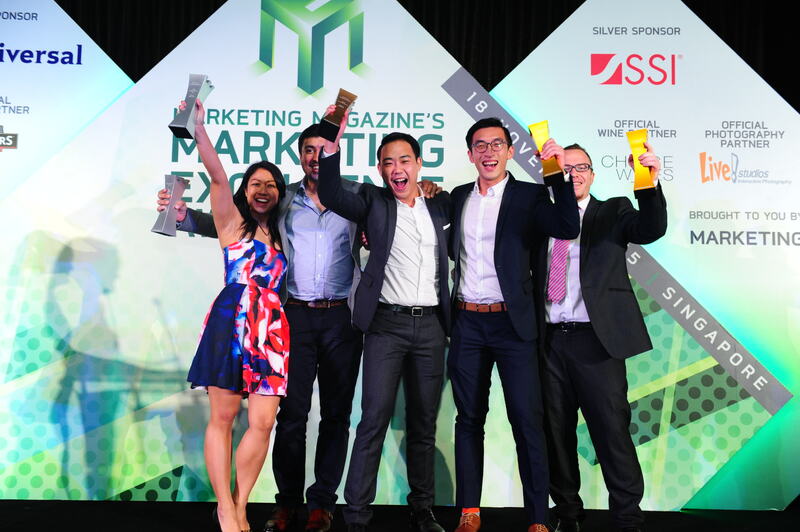 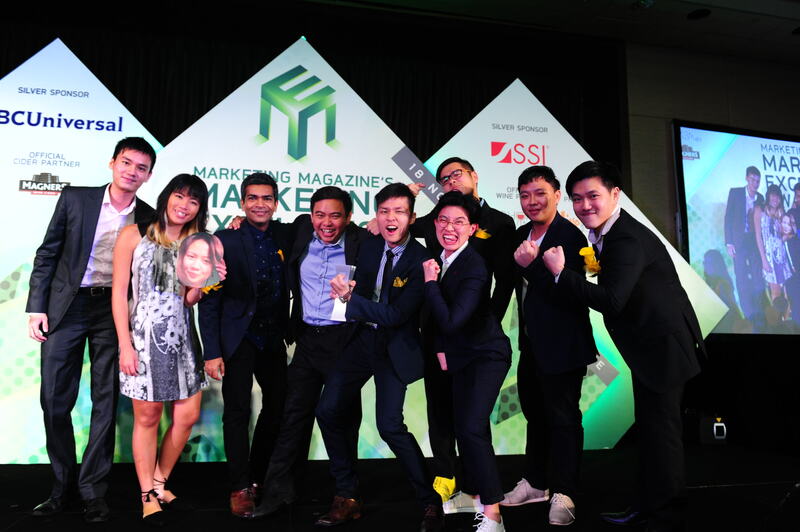 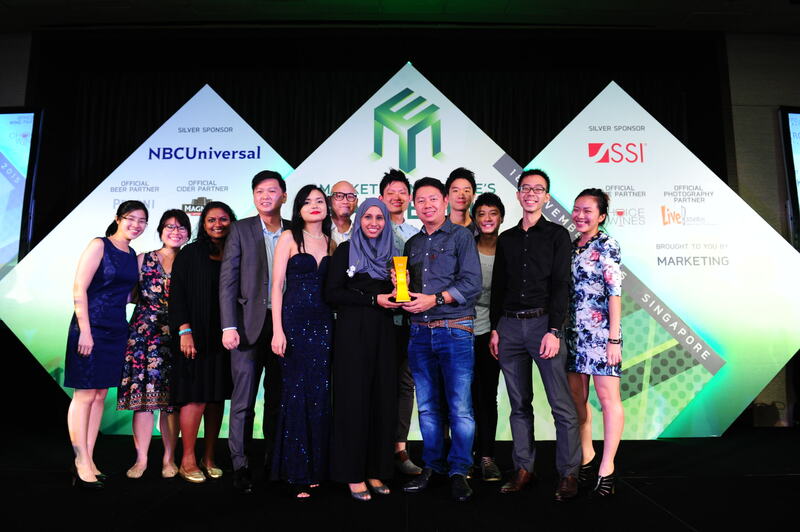 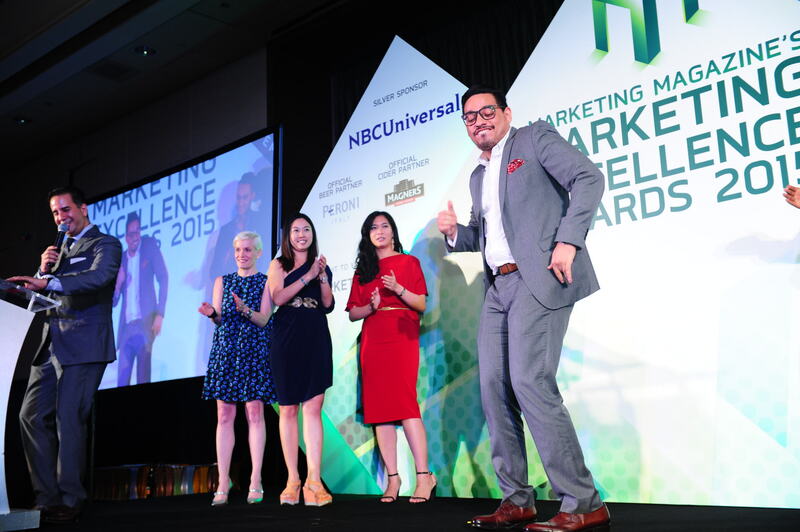 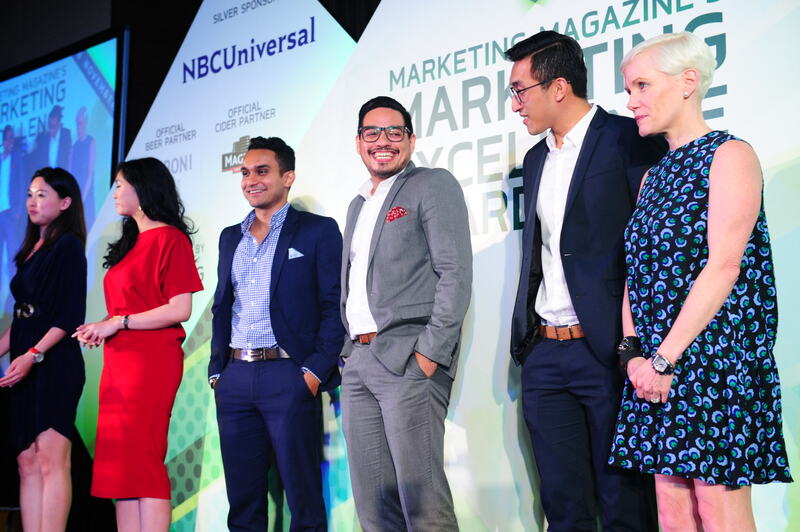 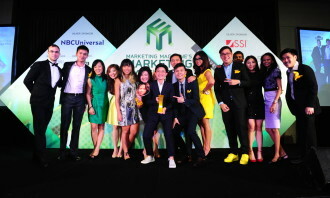 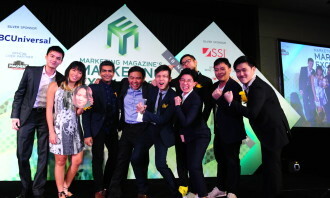 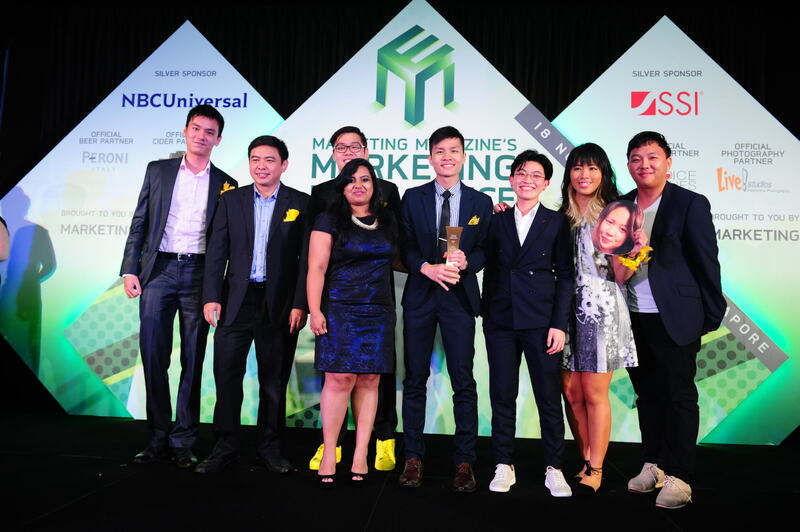 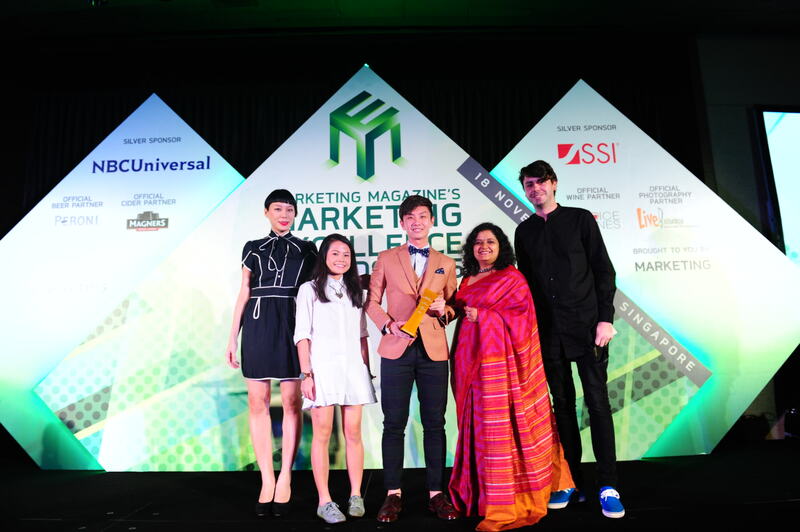 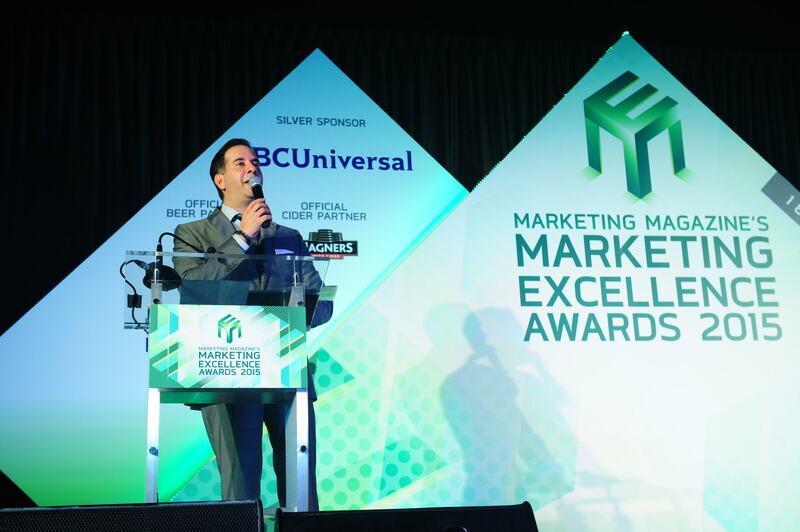 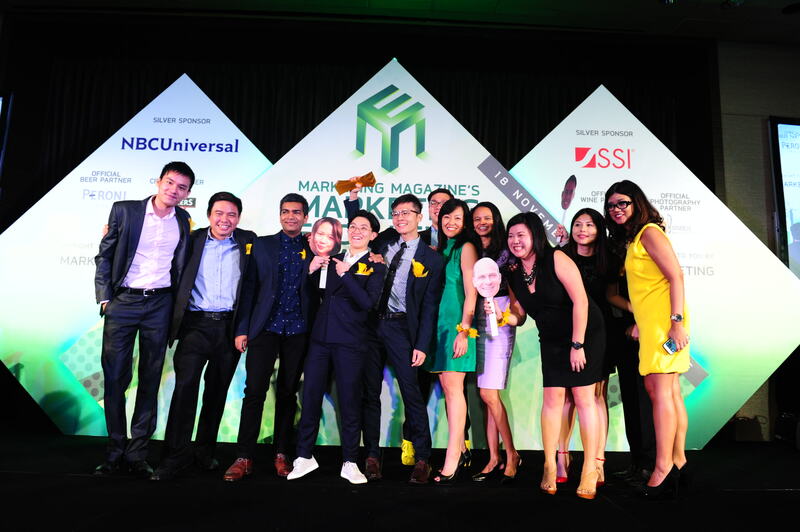 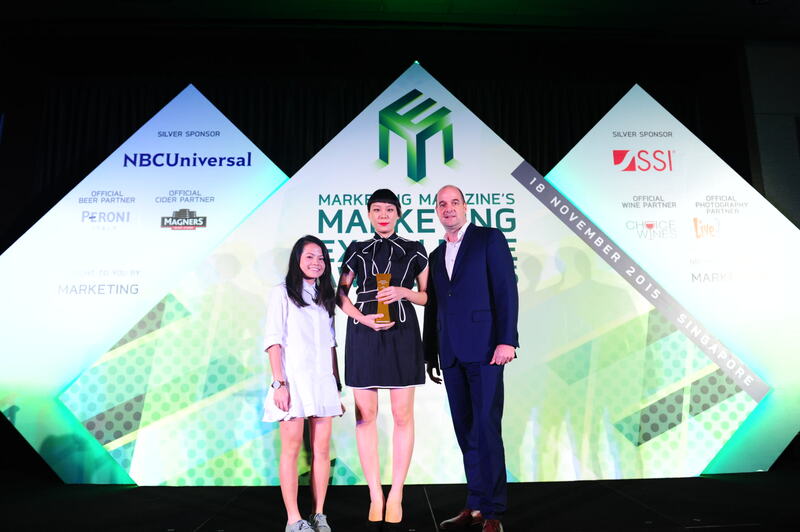 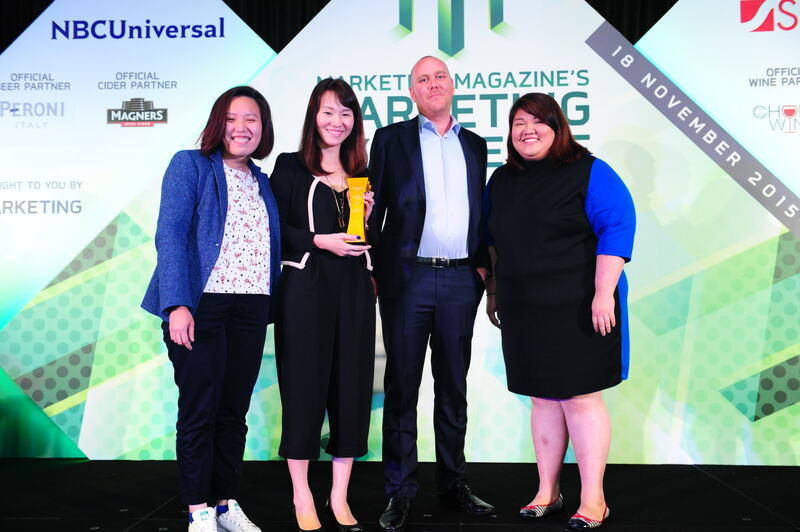 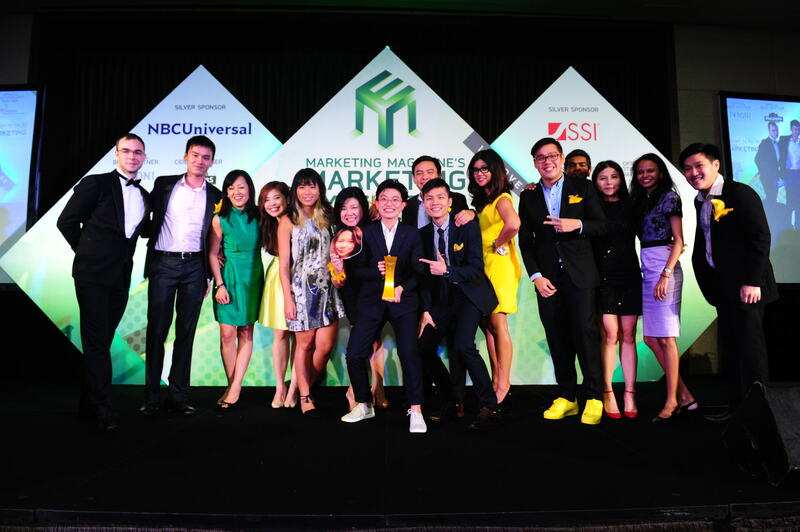 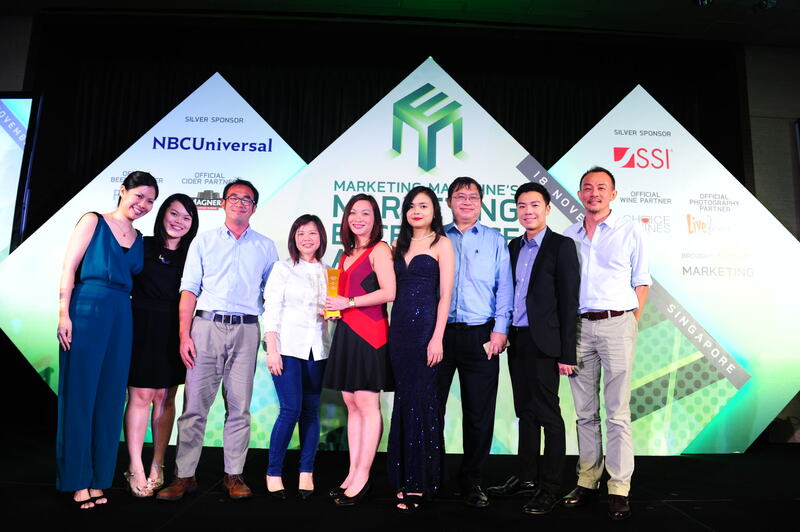 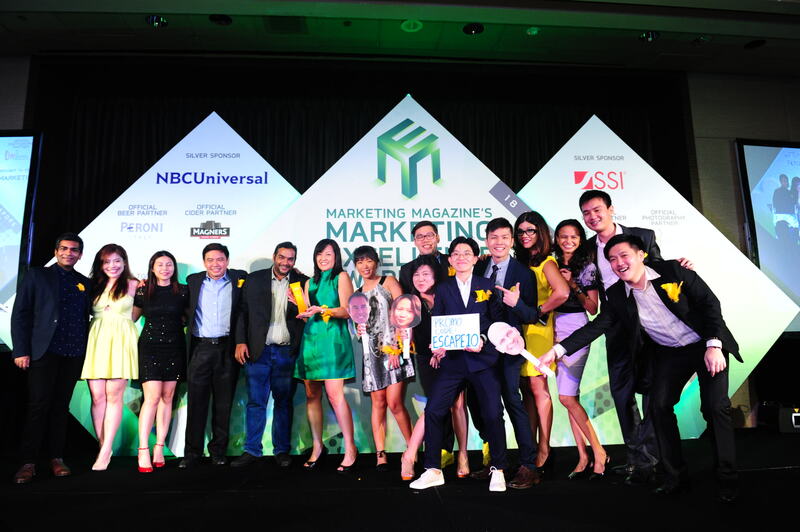 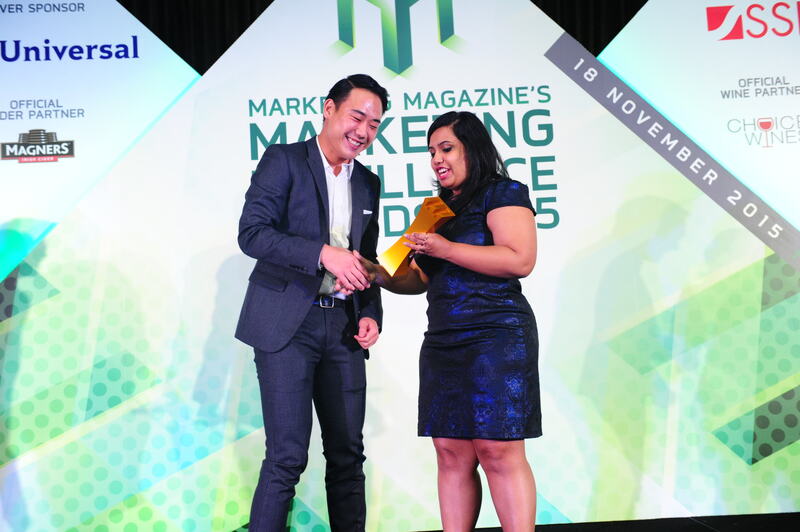 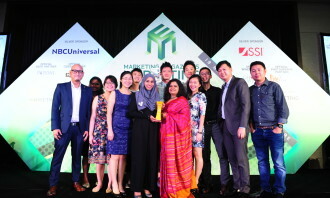 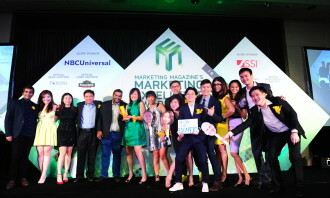 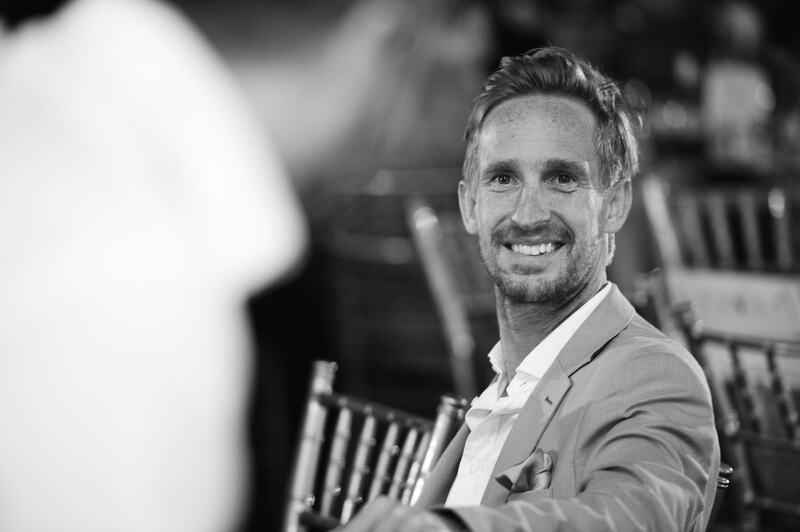 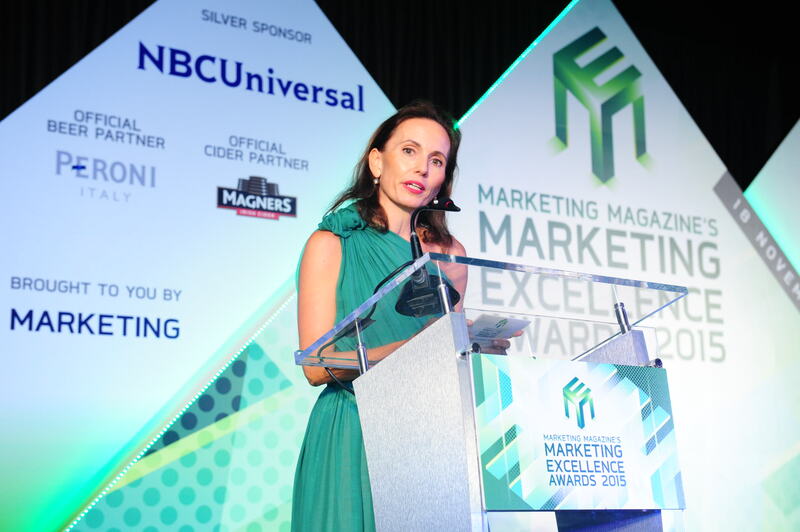 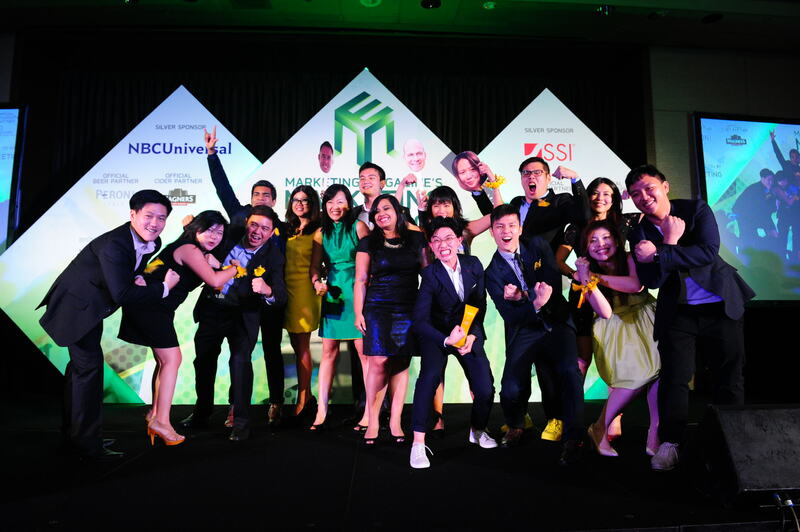 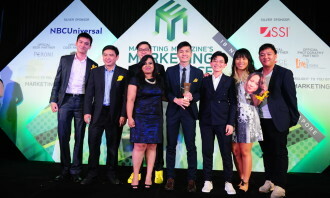 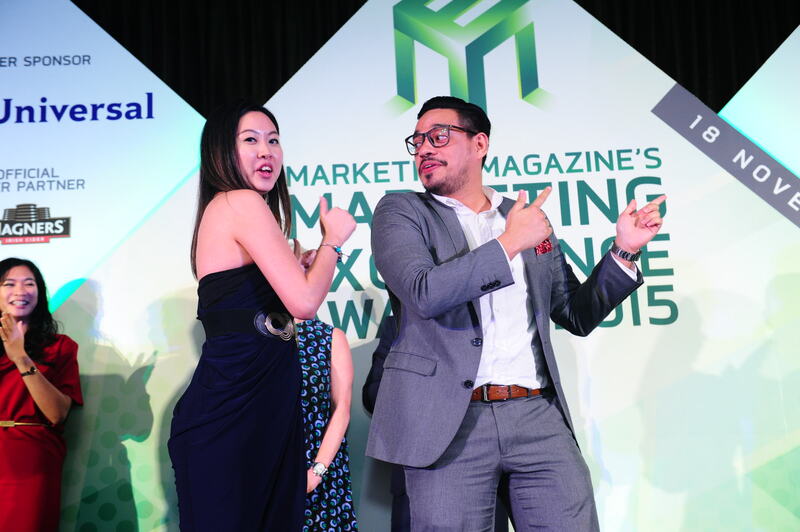 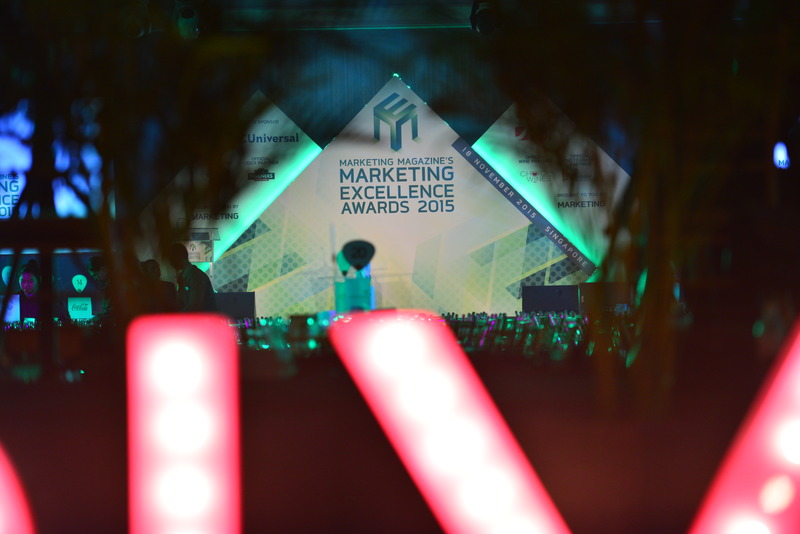 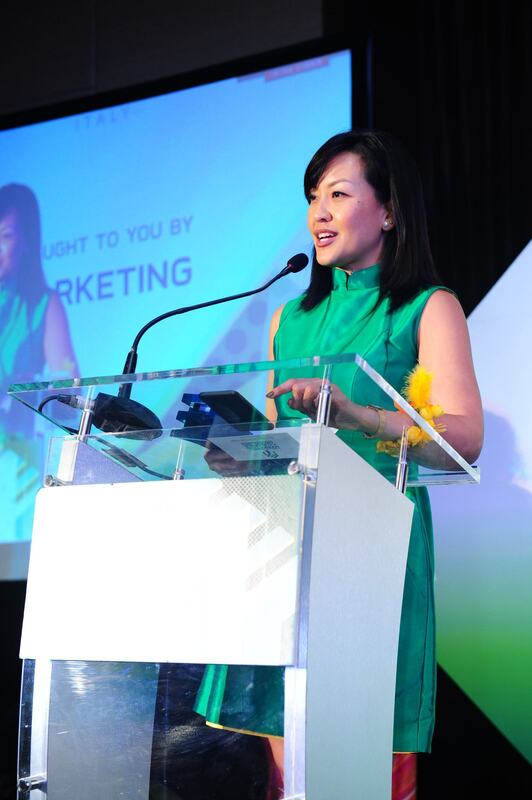 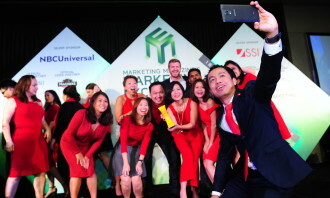 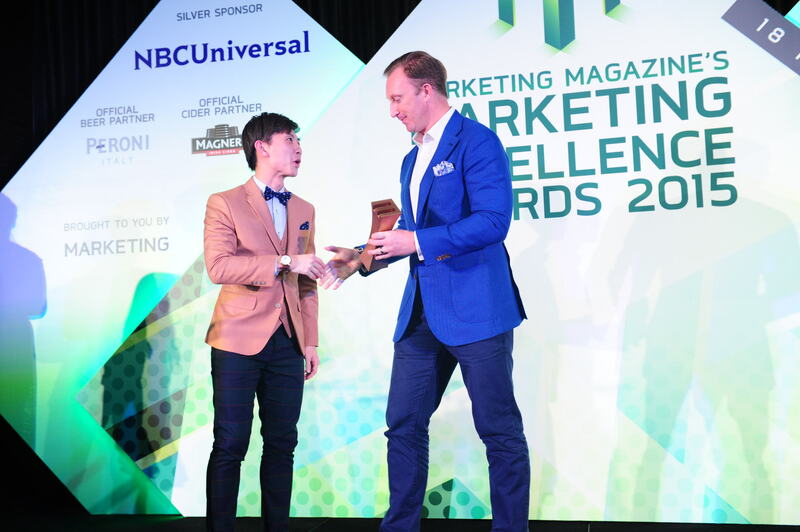 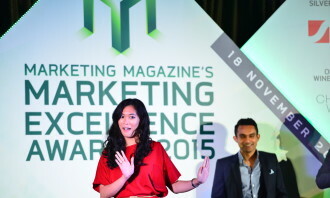 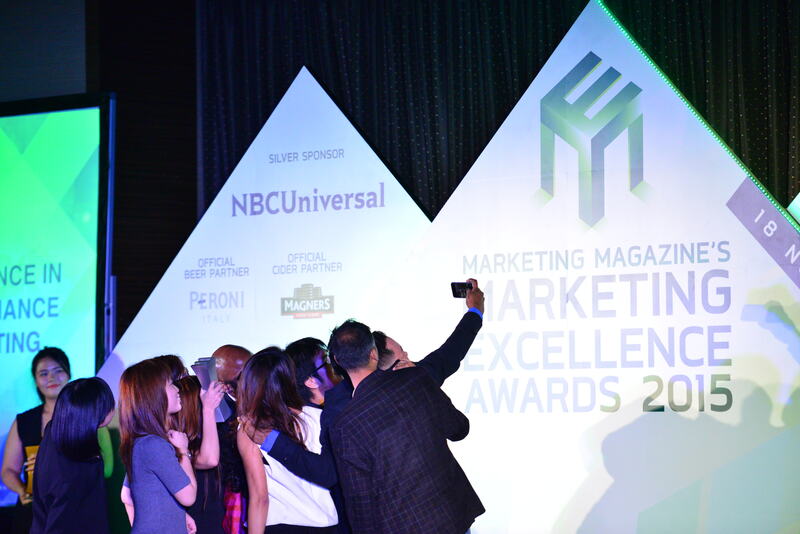 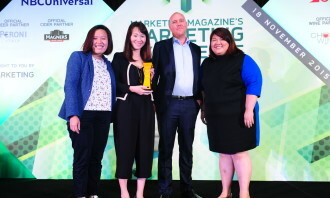 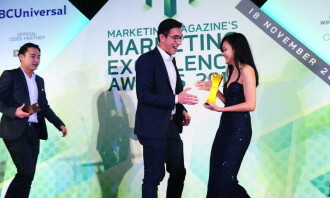 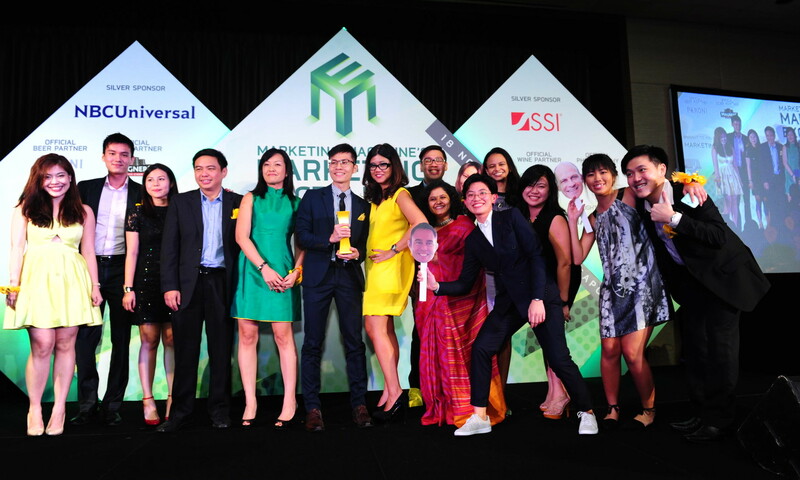 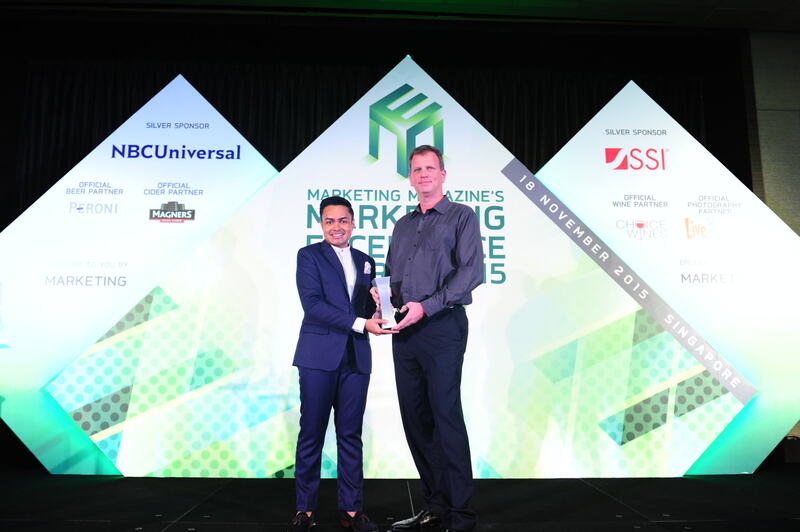 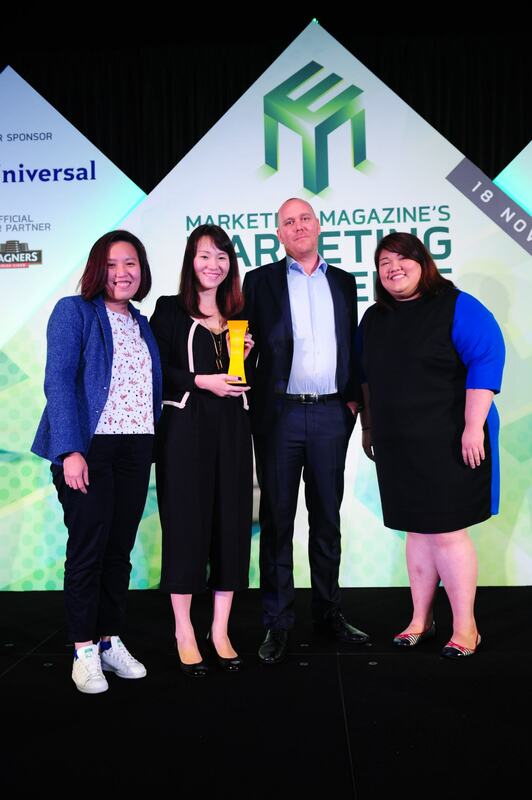 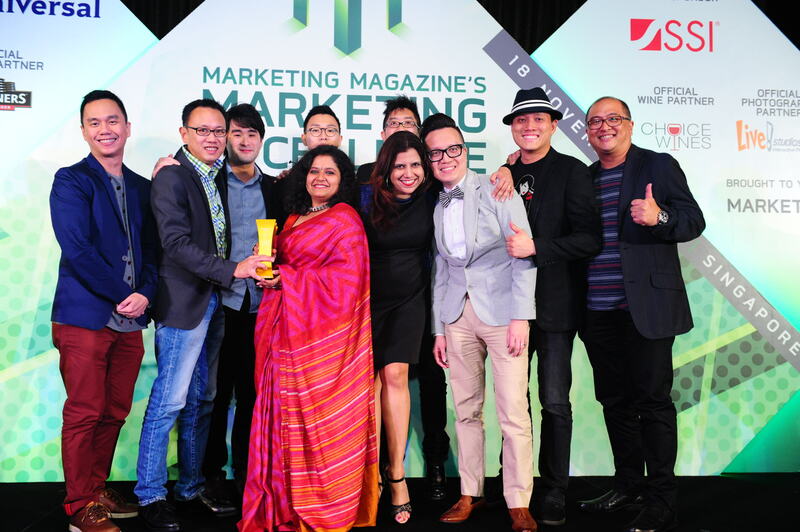 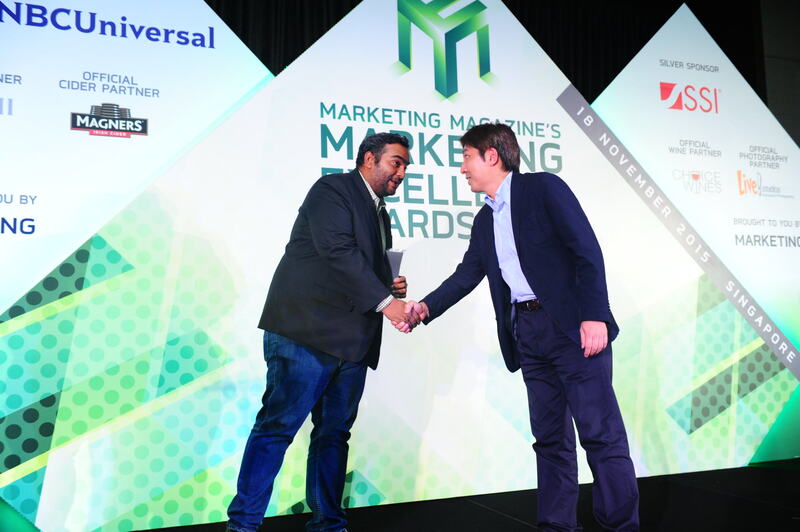 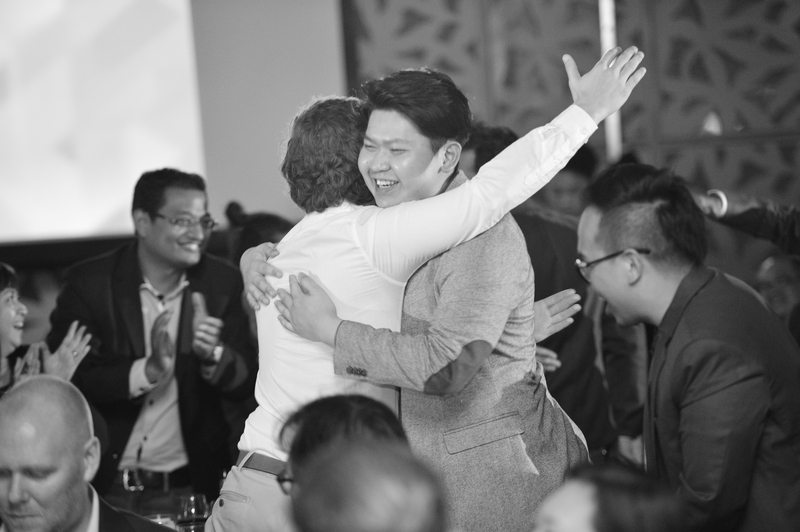 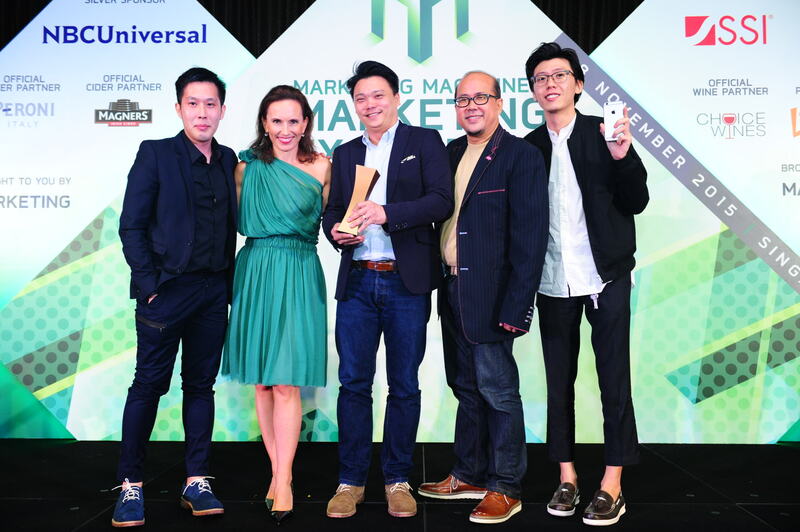 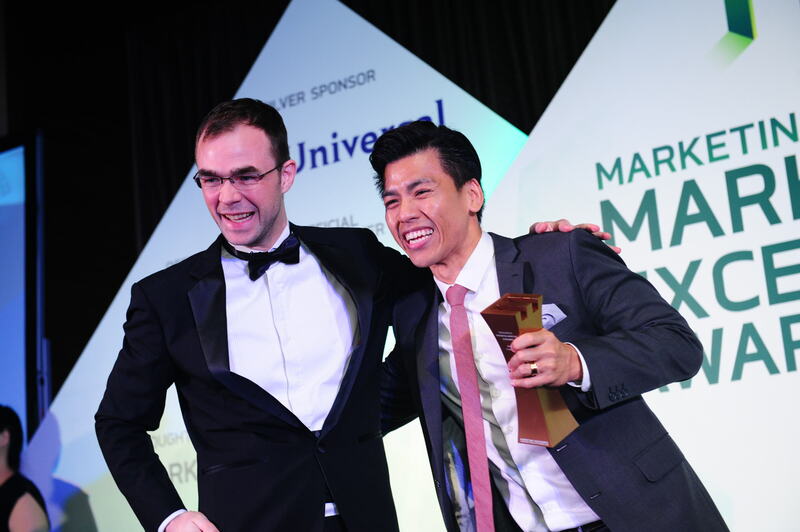 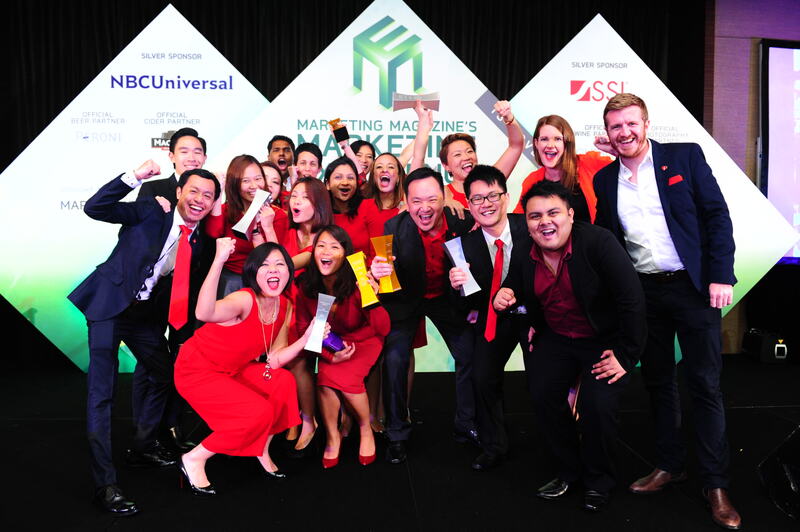 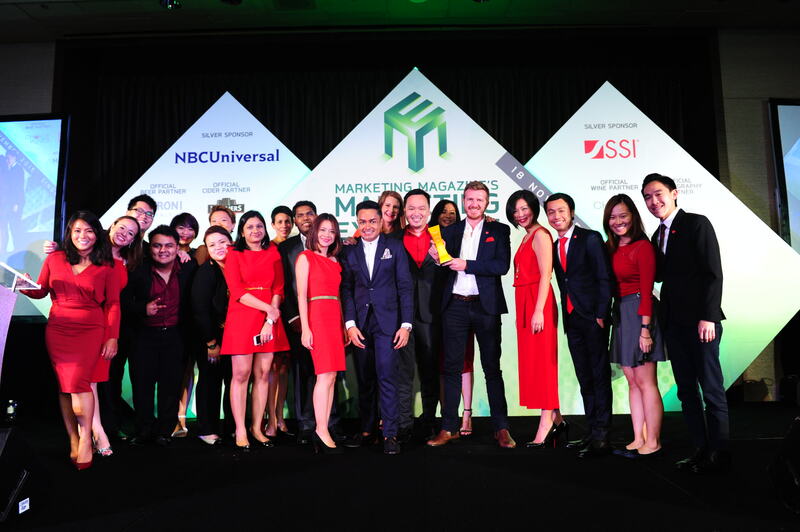 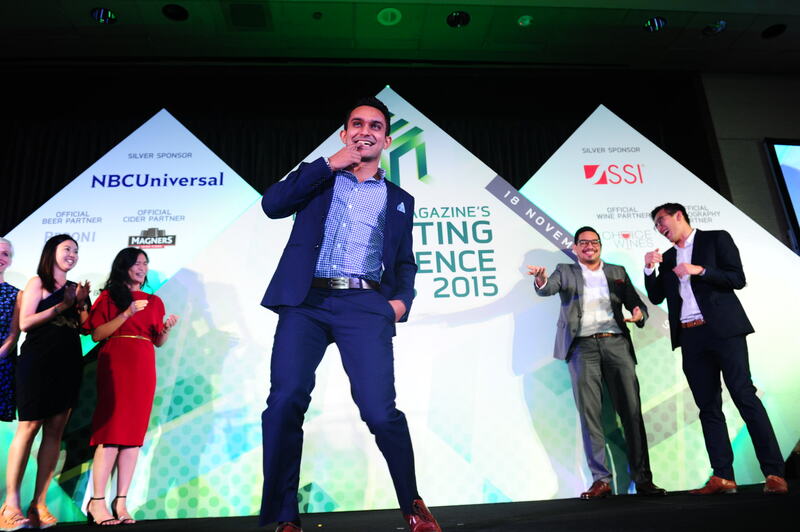 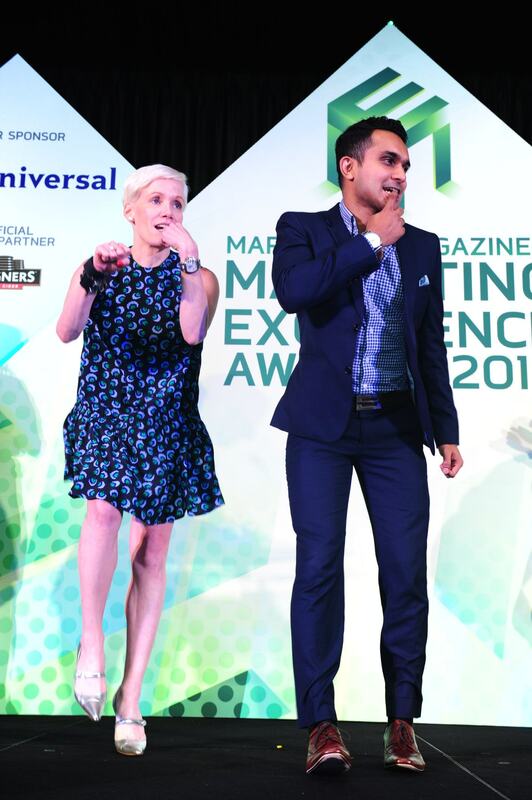 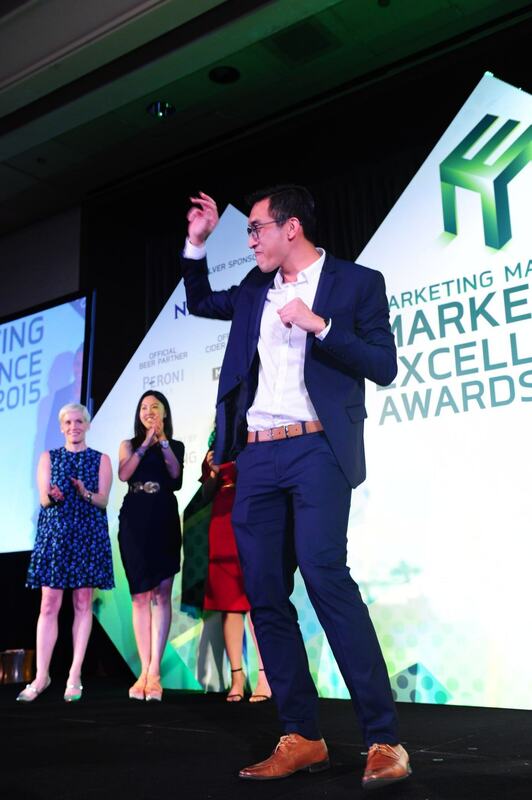 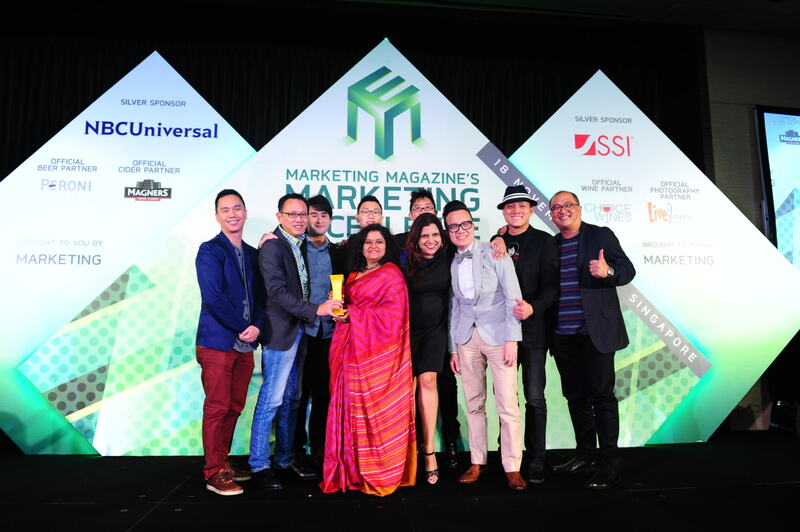 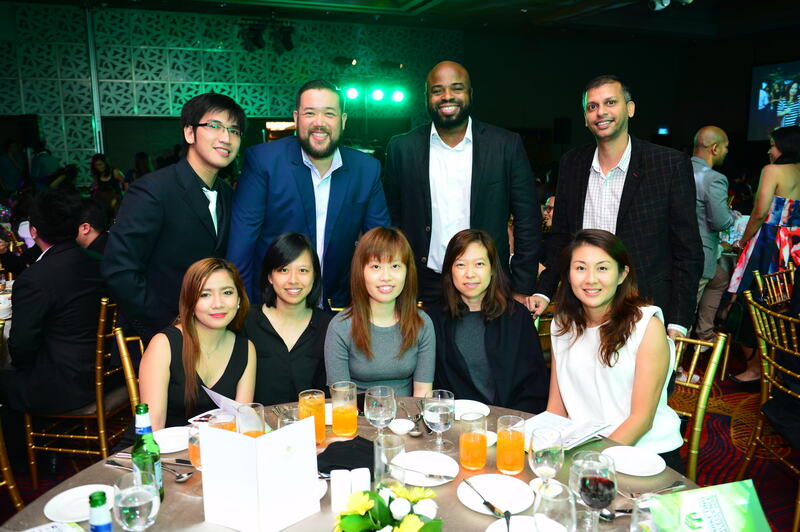 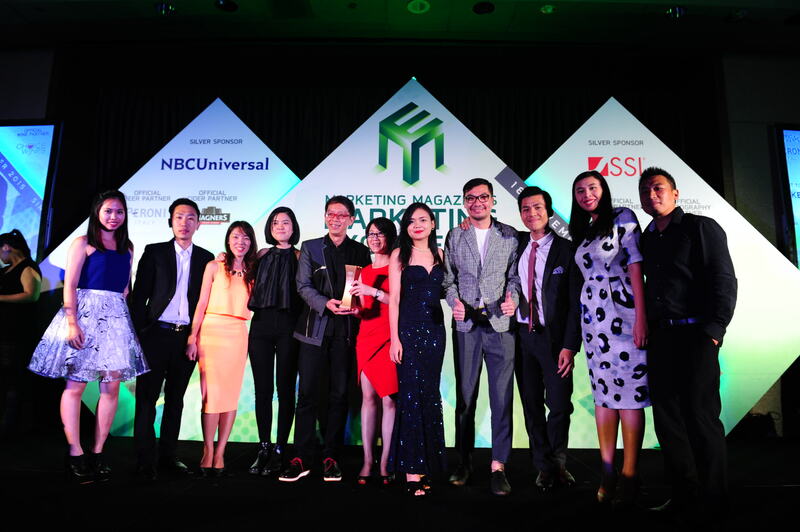 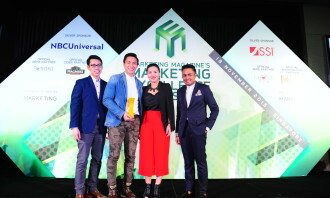 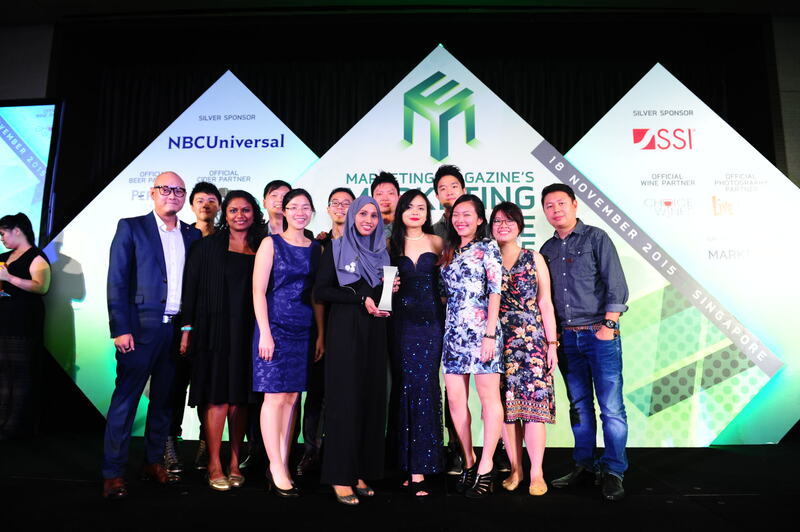 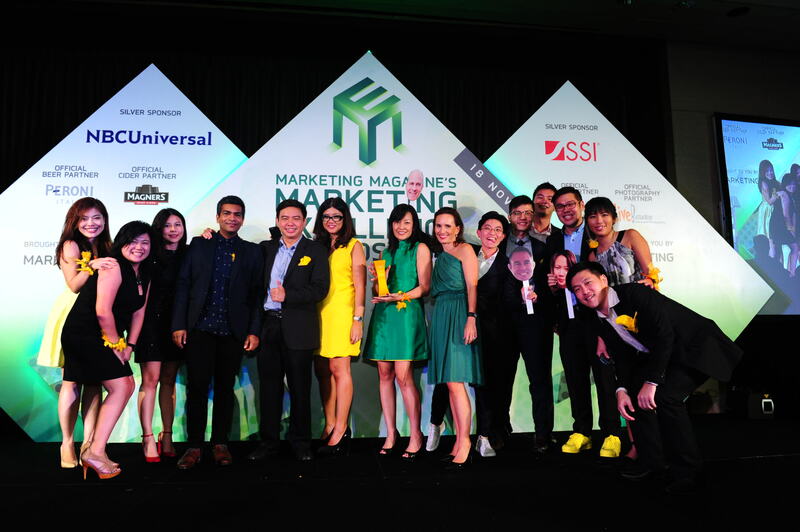 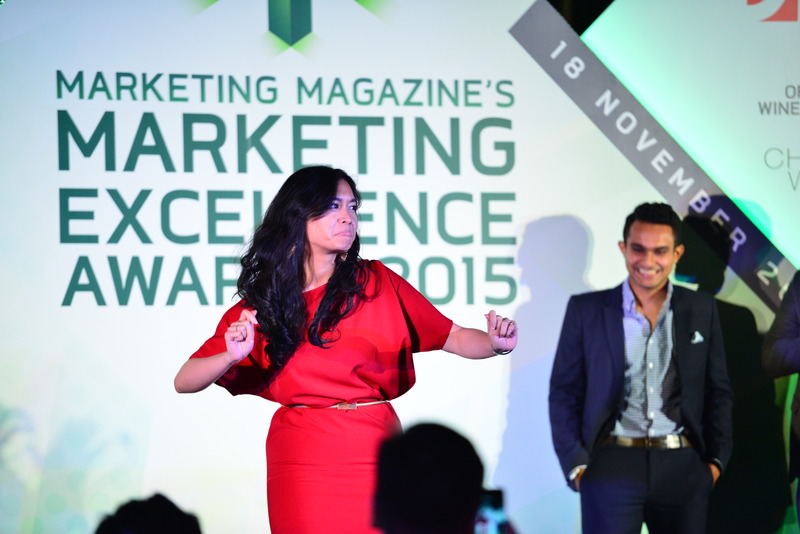 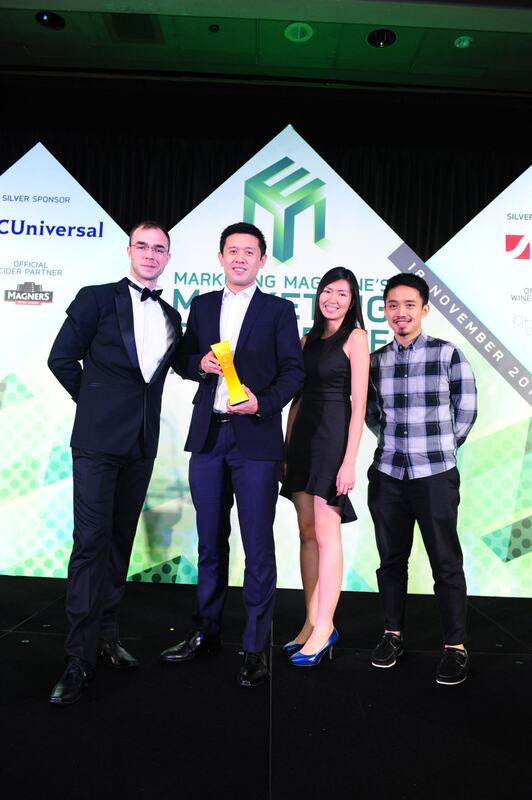 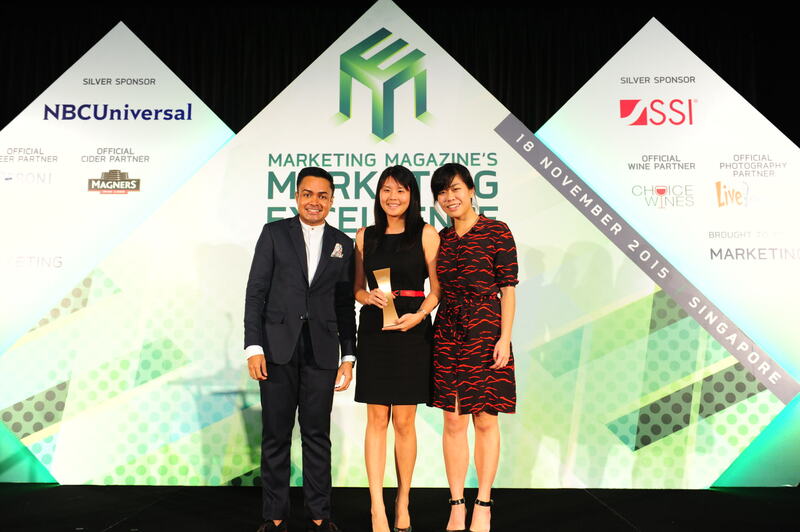 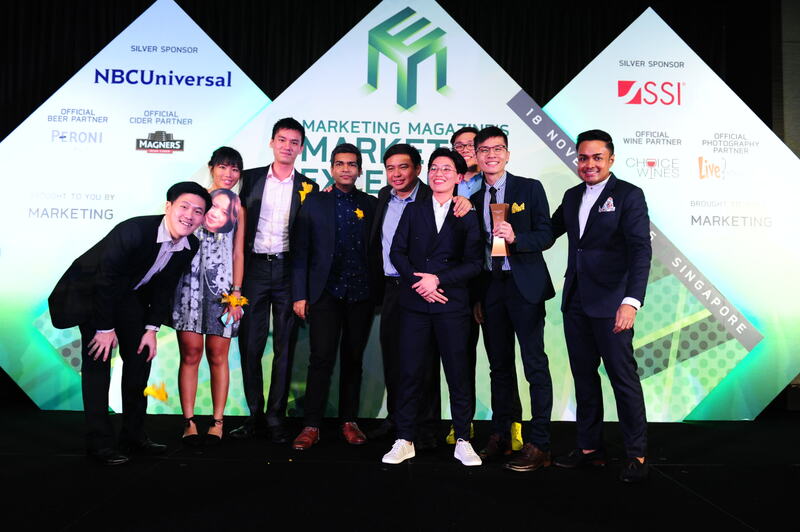 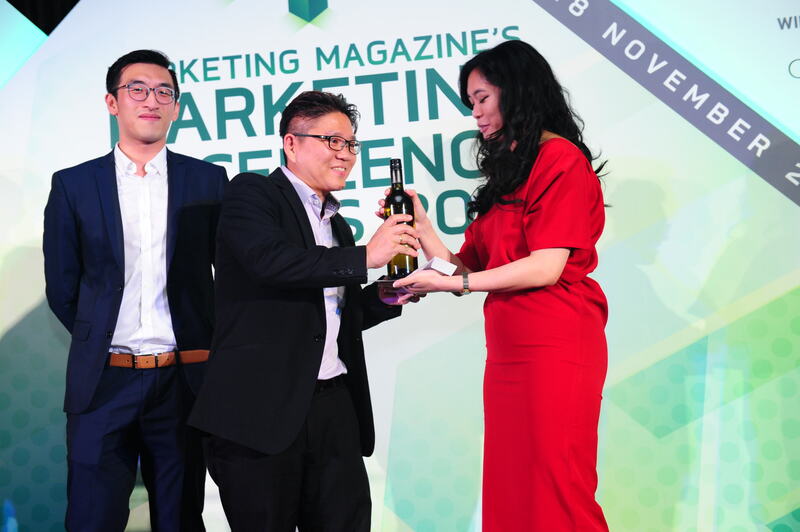 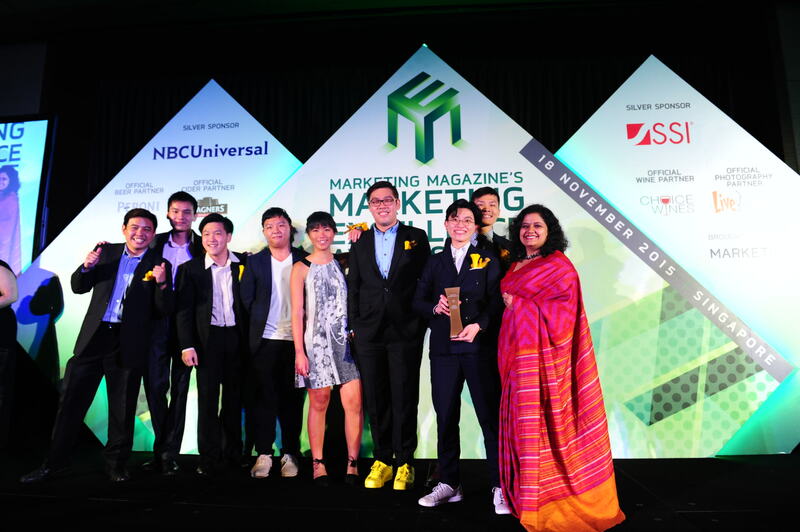 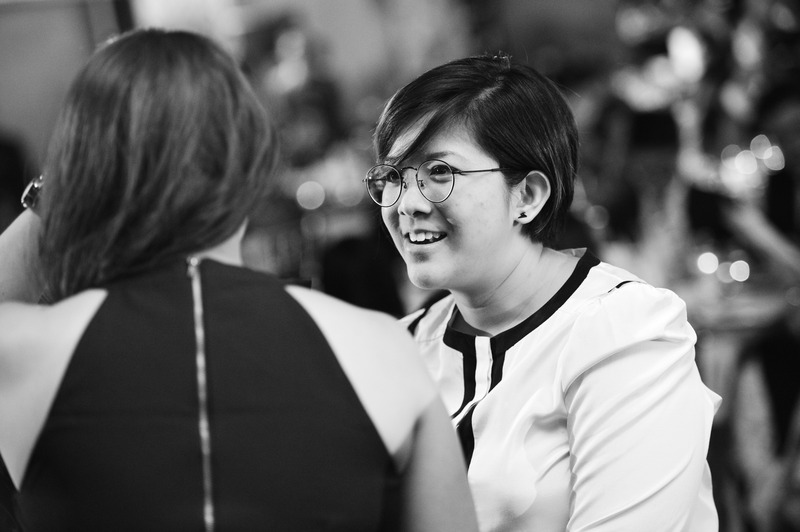 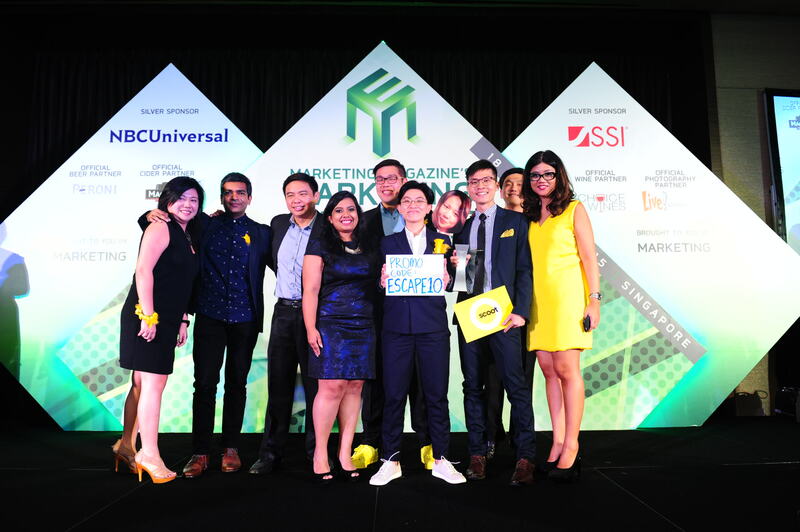 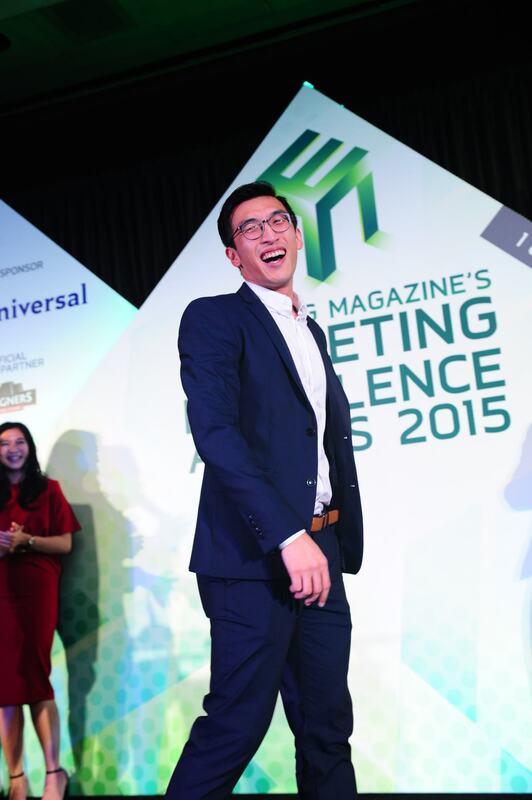 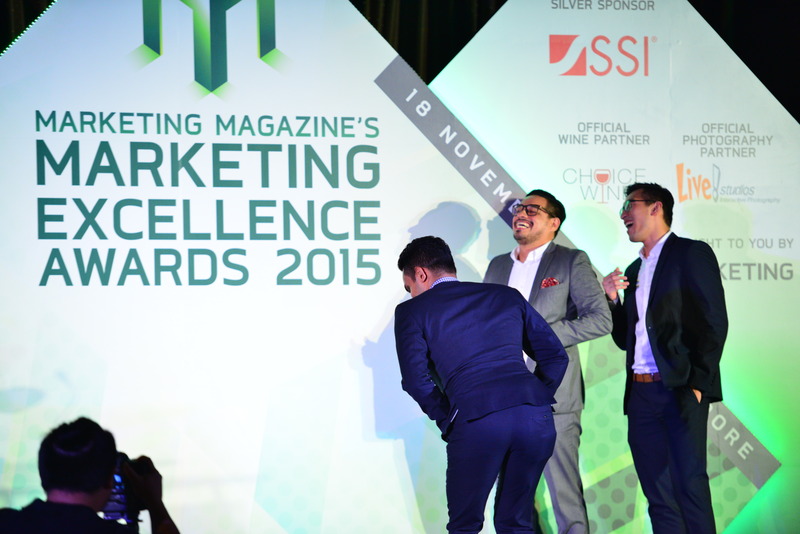 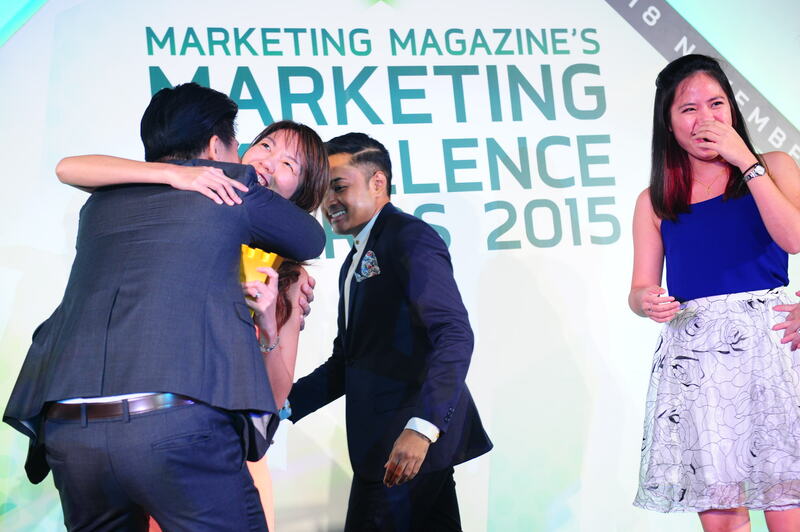 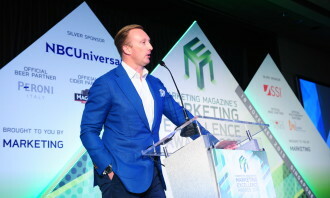 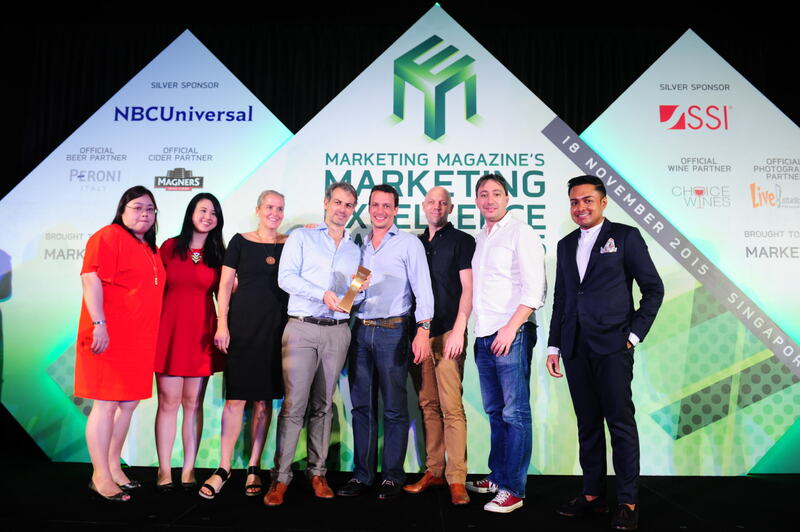 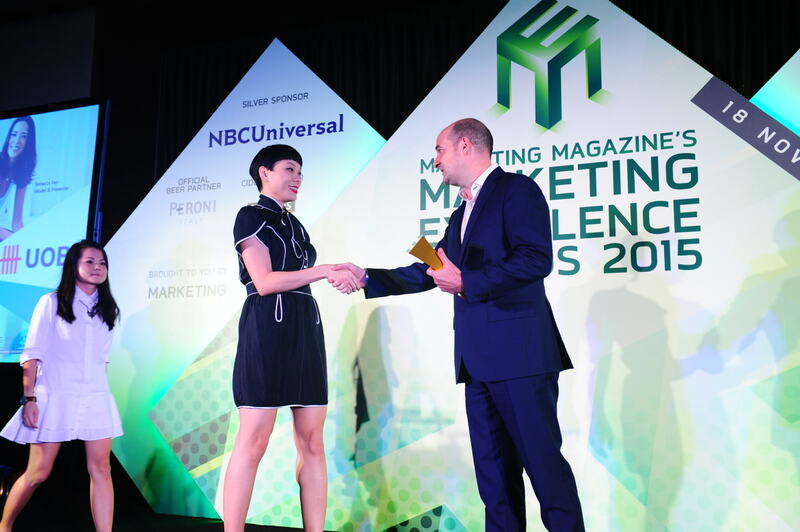 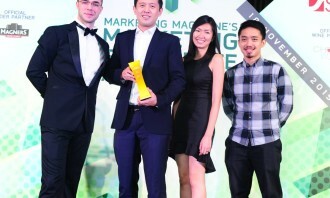 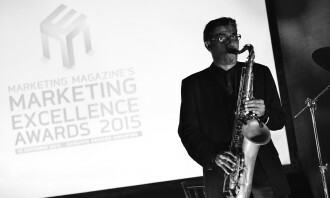 Once again, Scoot proved it is a marketing force to be reckoned with after winning the overall Marketer of the Year title for the second year in a row. 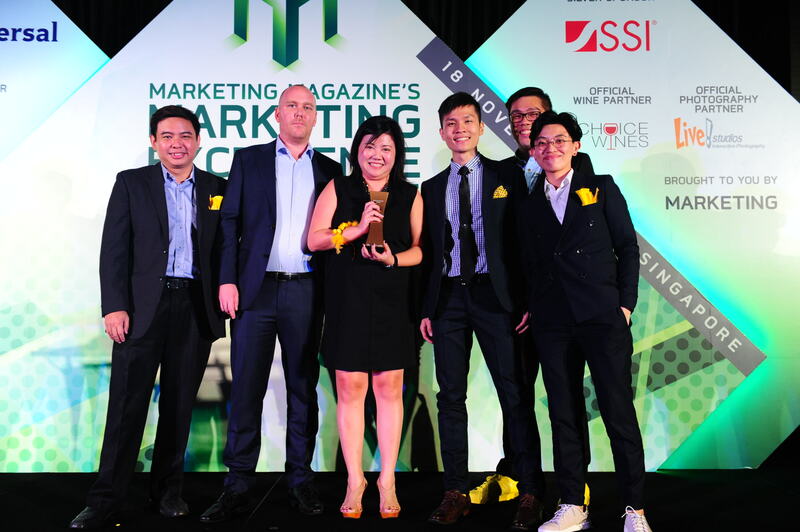 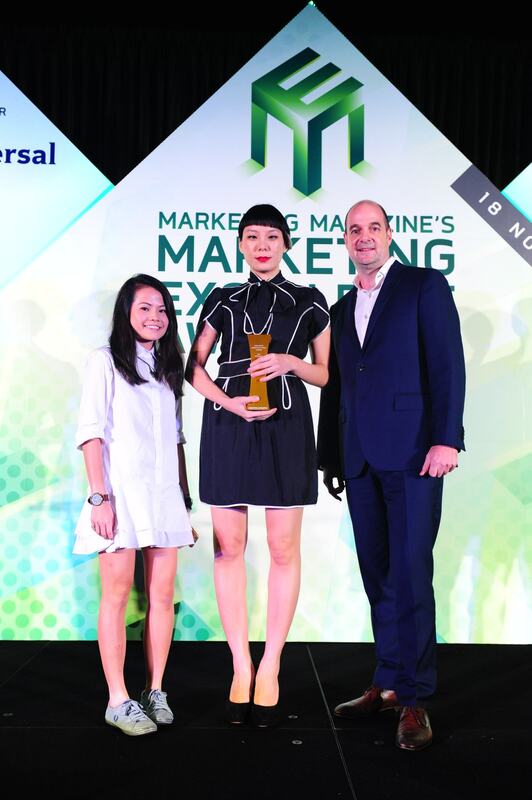 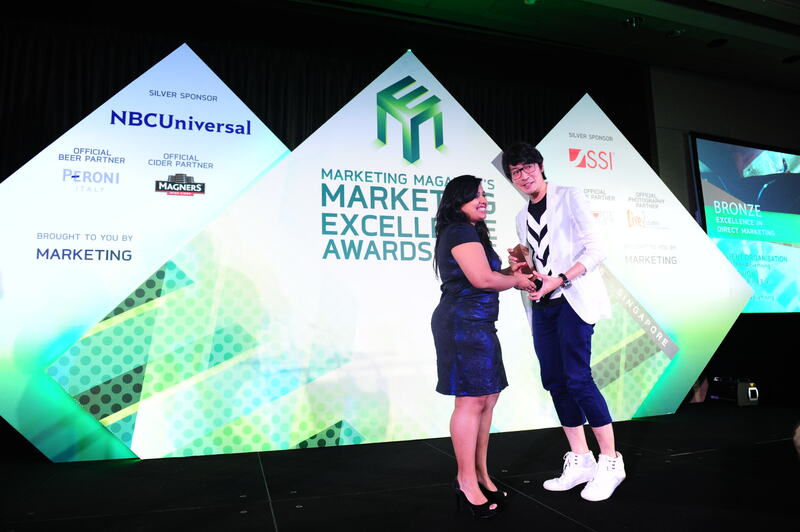 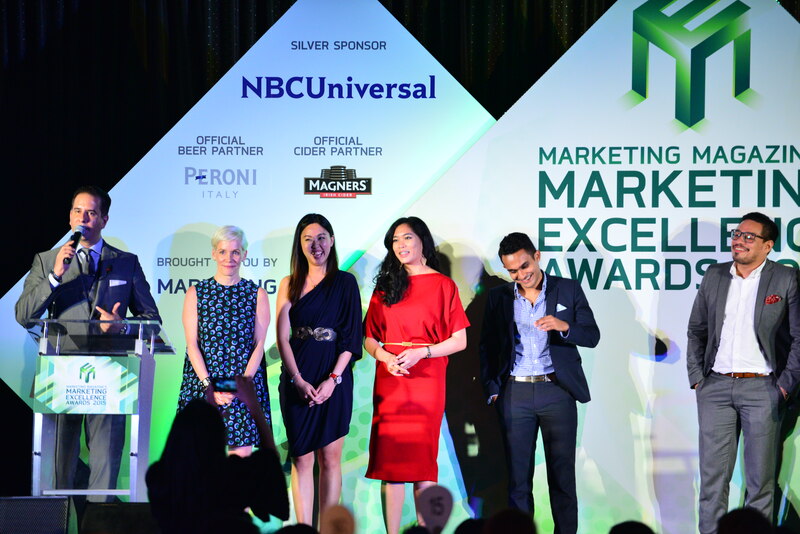 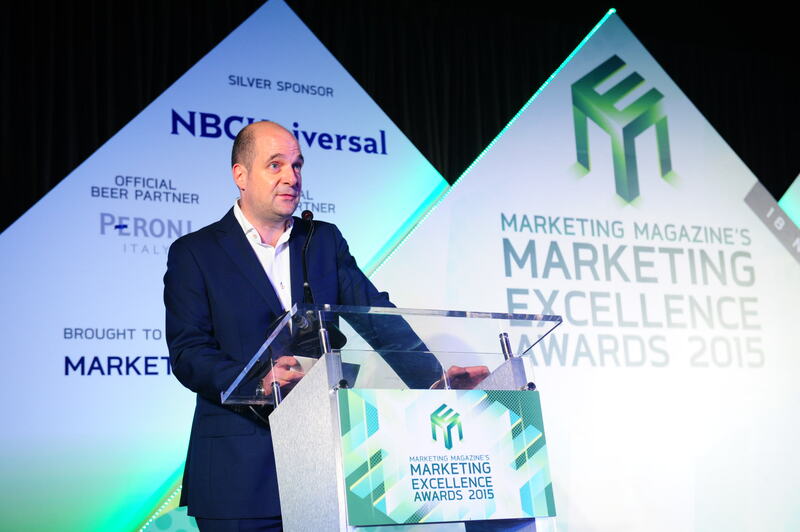 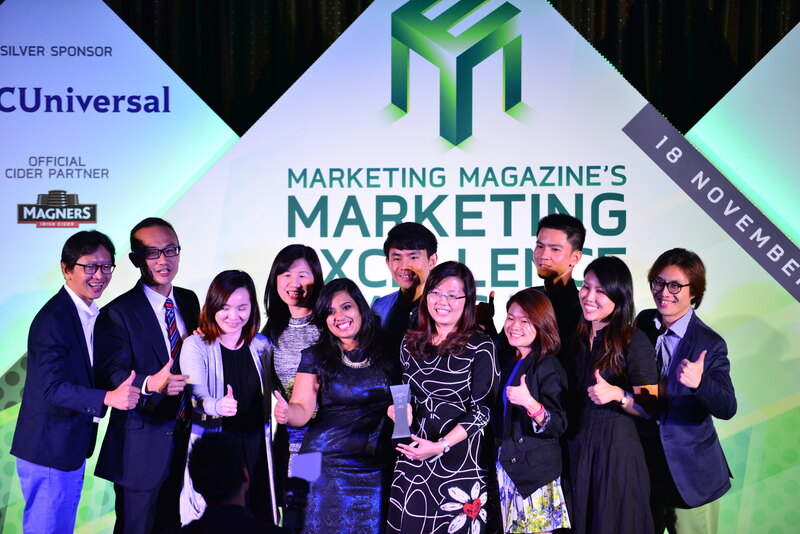 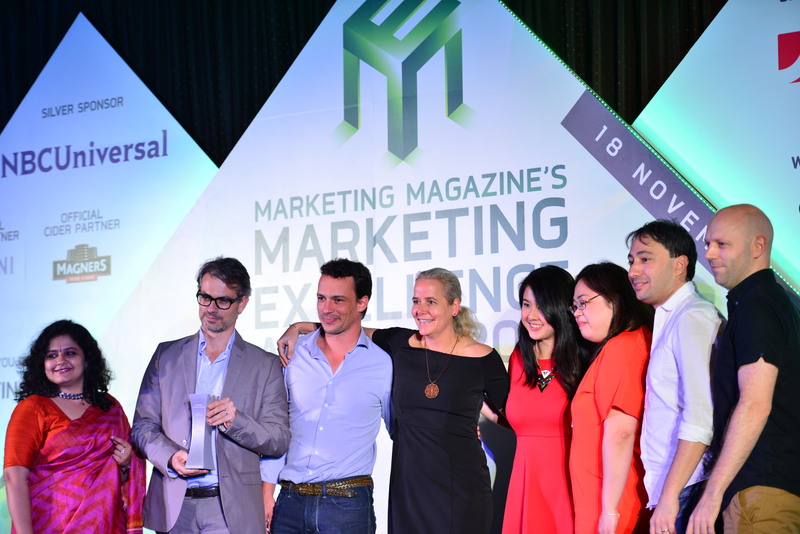 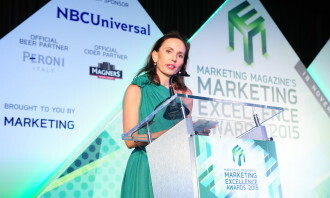 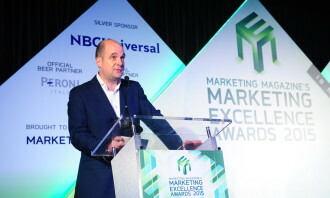 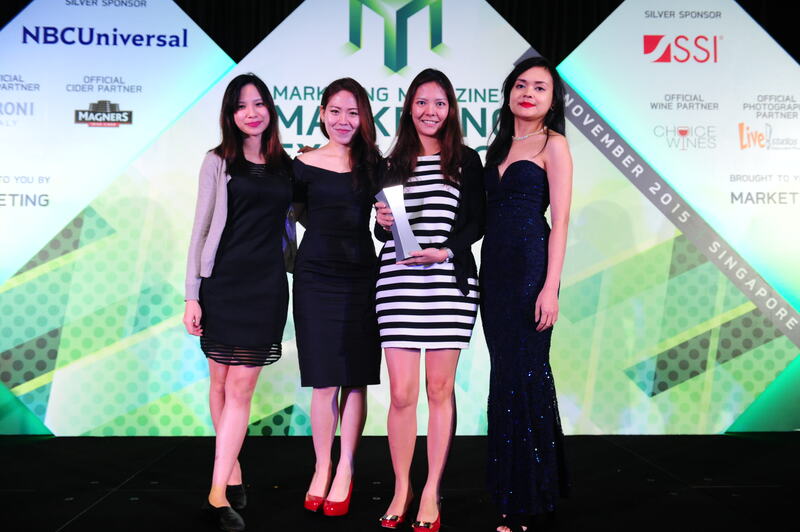 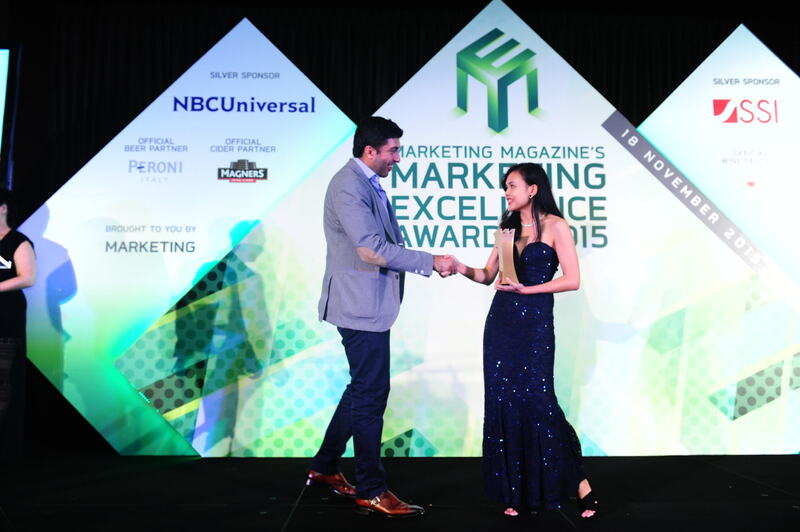 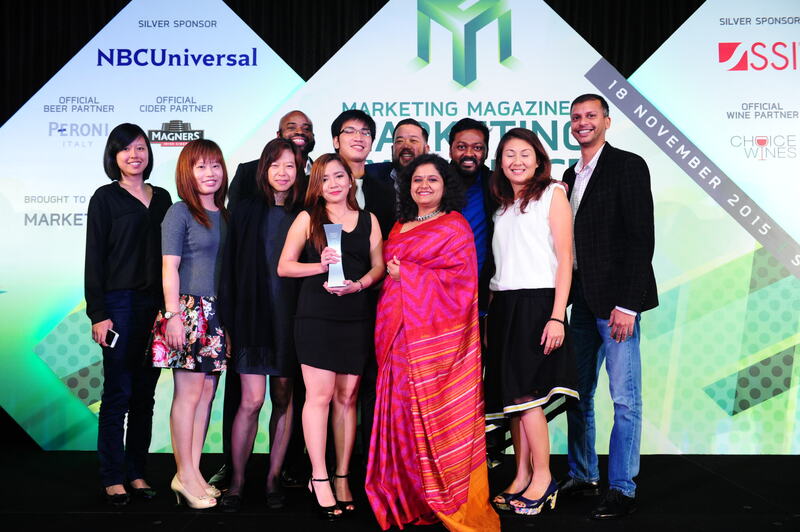 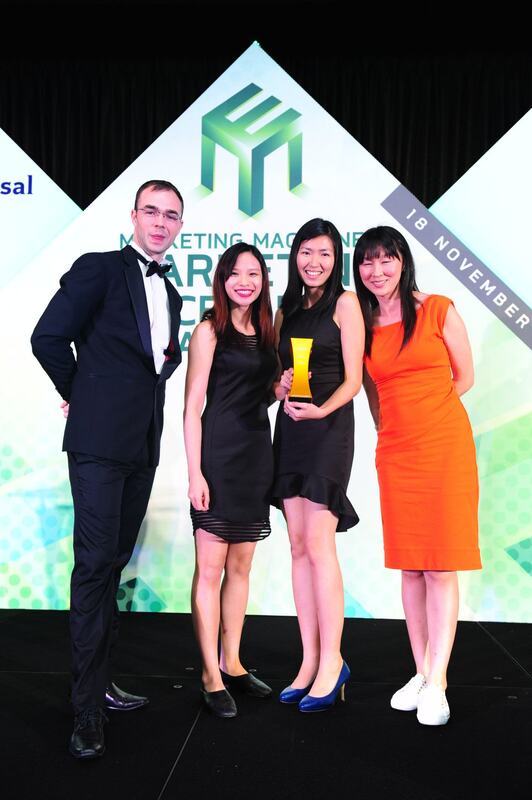 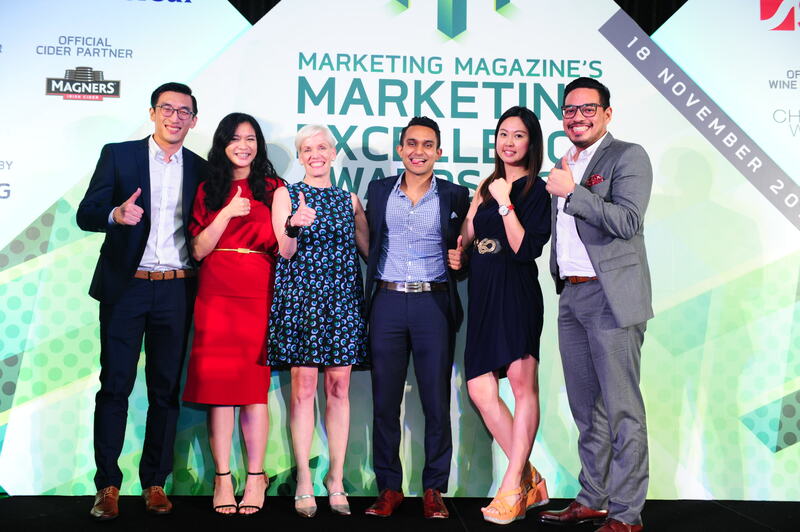 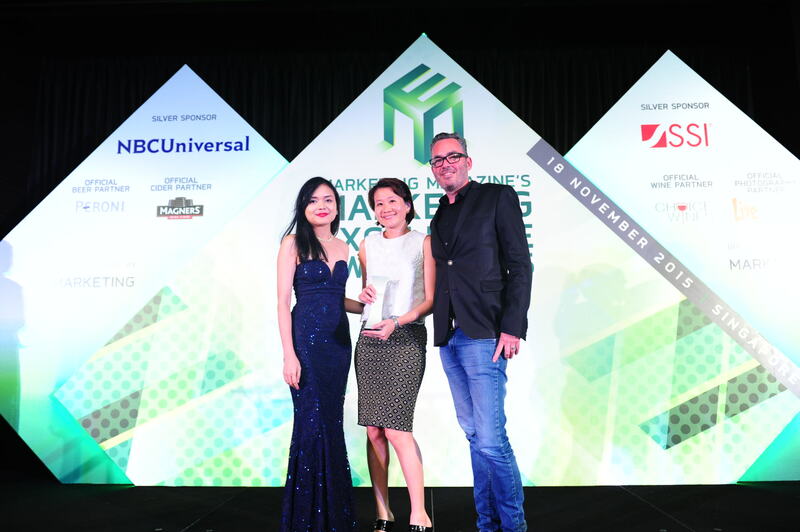 To make the win sweeter, the airline managed to improve on last year’s performance by taking home seven gold, two silver and four bronze awards at this year’s Marketing Excellence Awards. 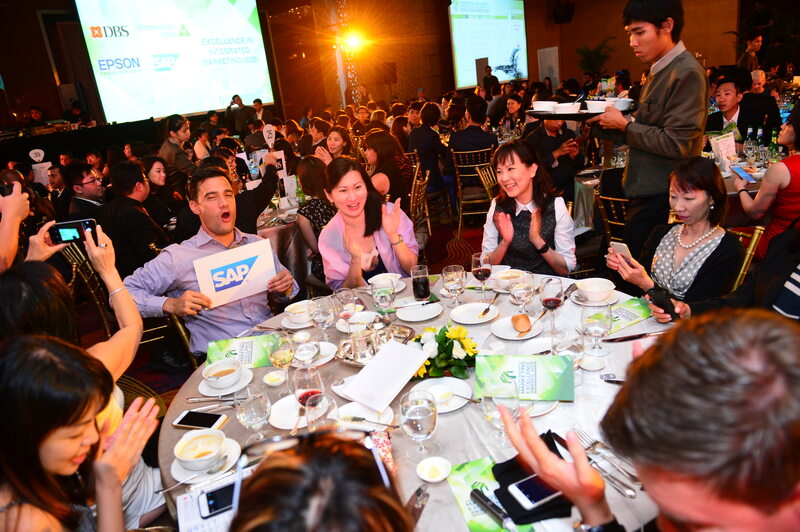 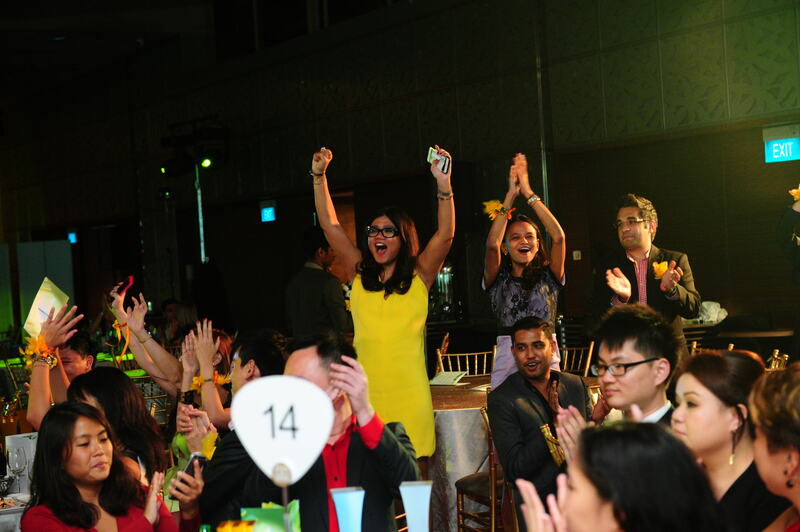 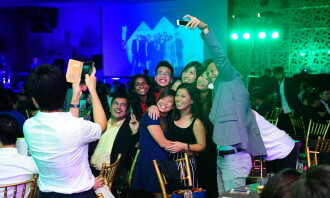 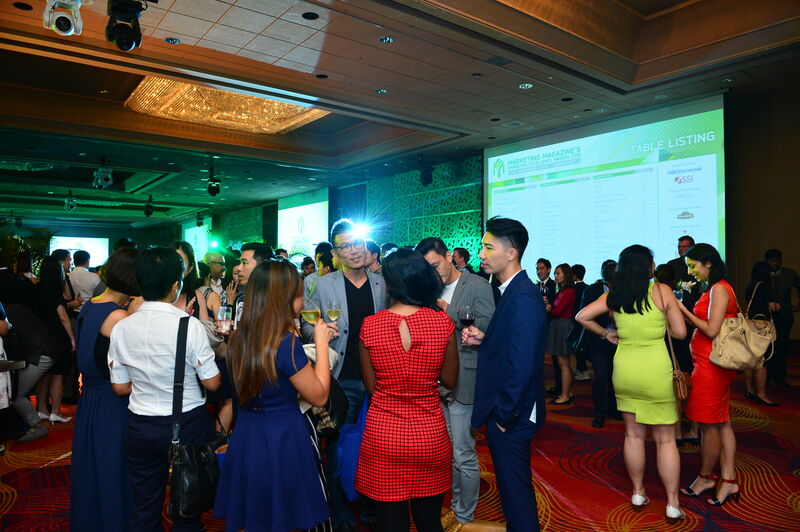 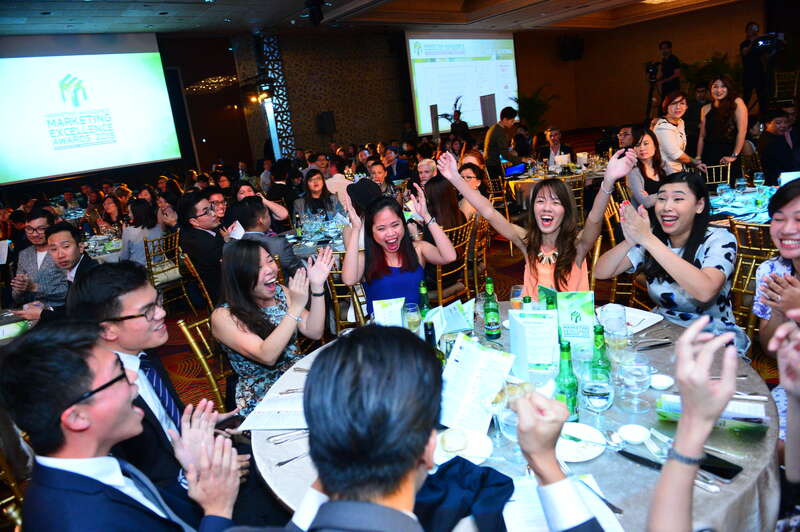 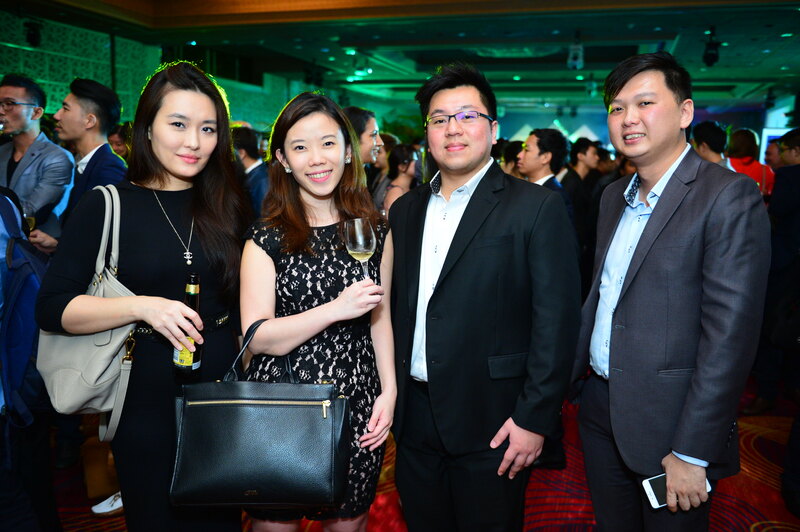 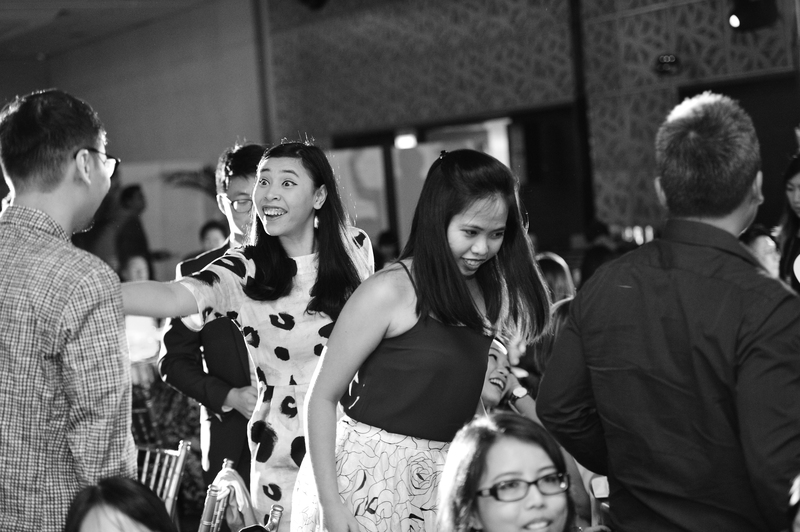 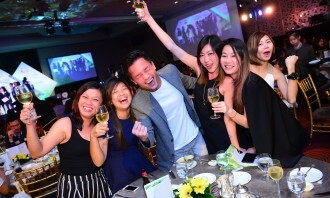 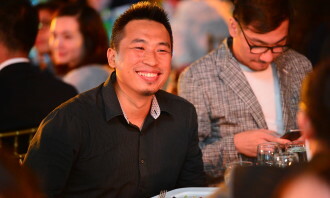 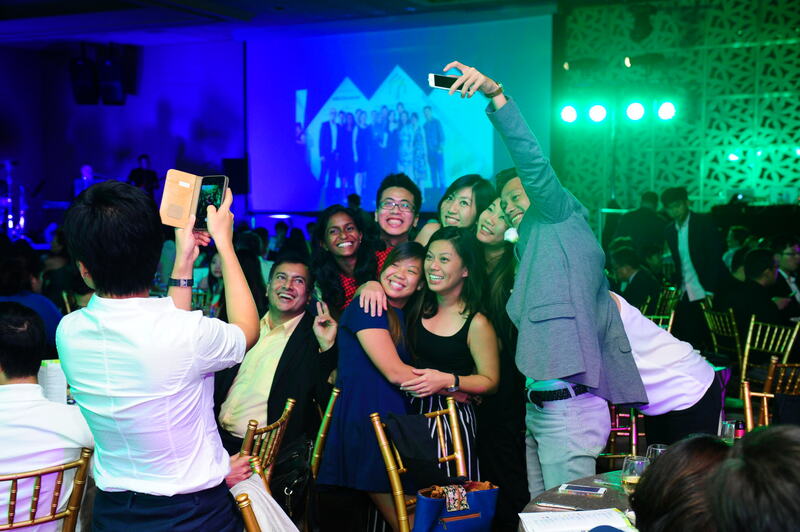 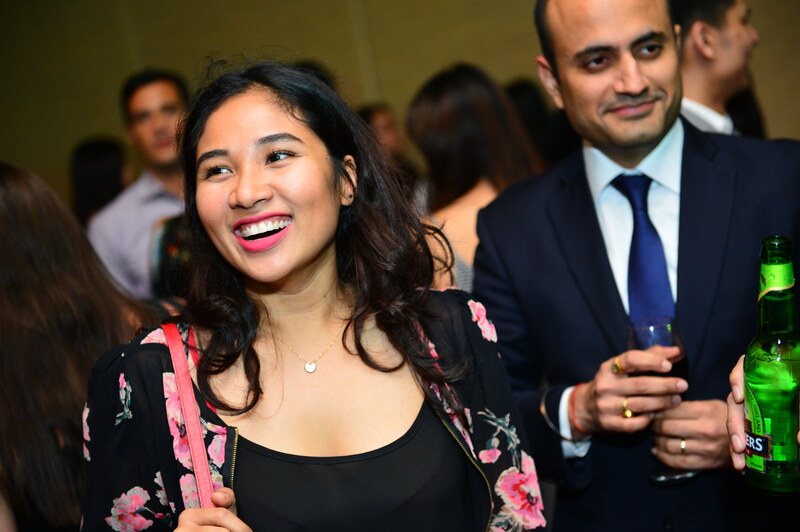 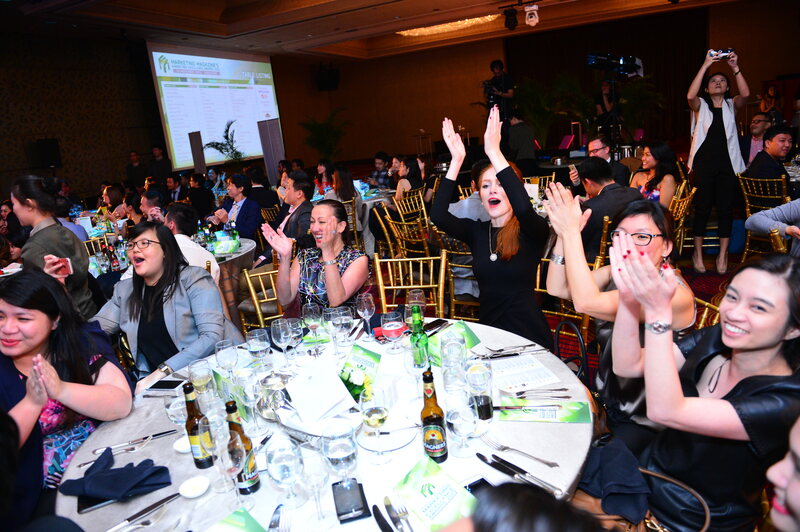 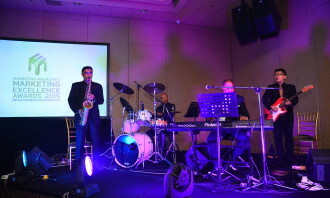 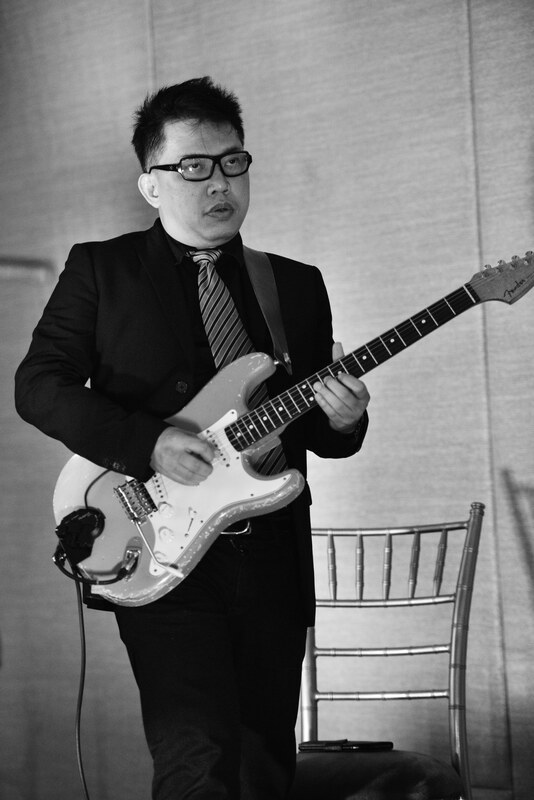 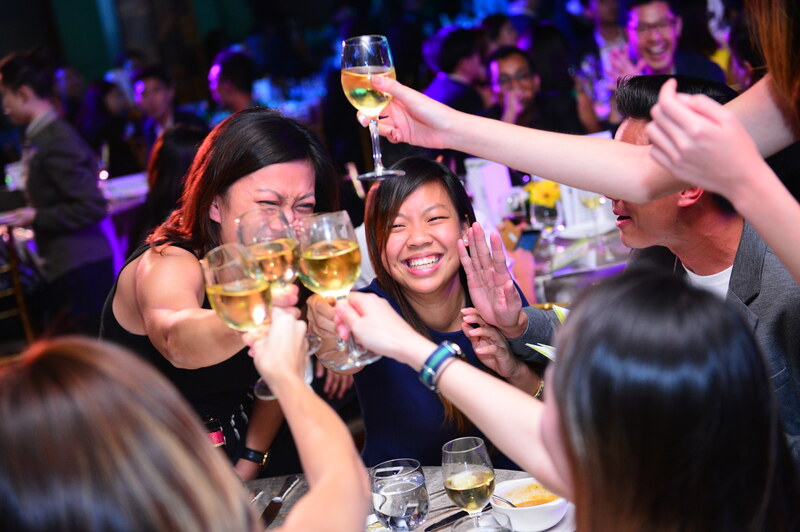 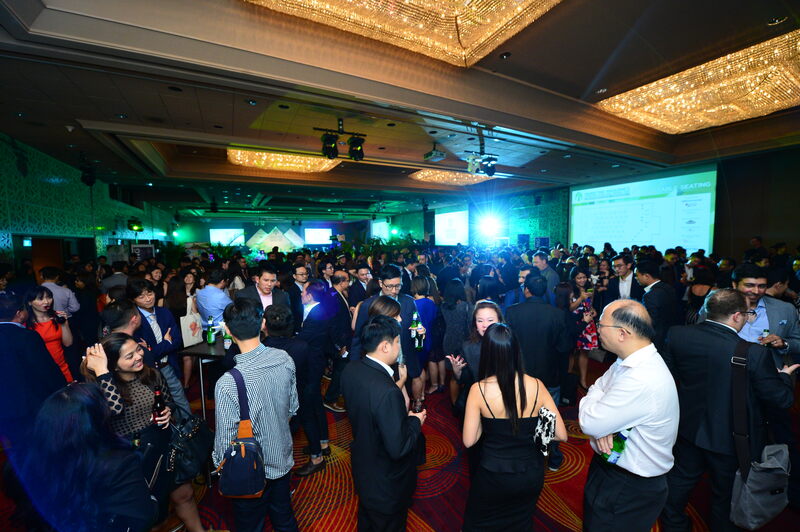 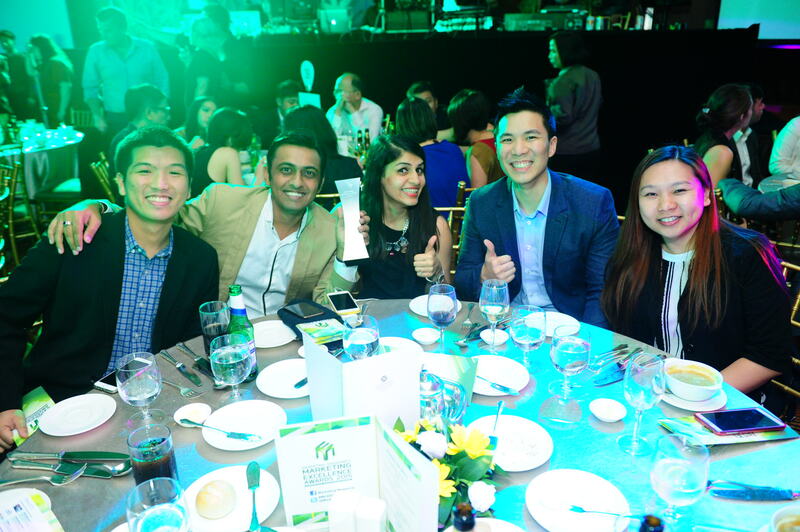 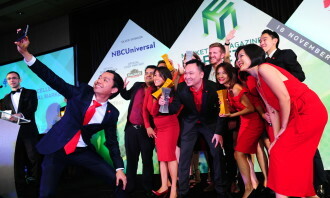 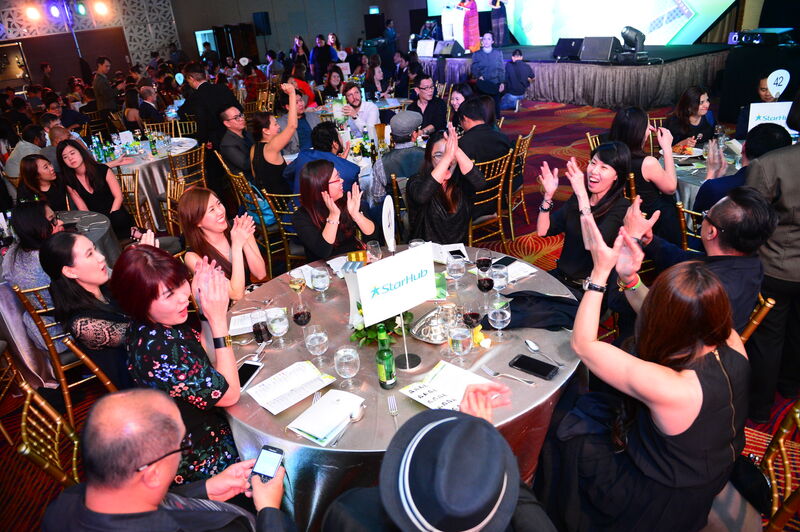 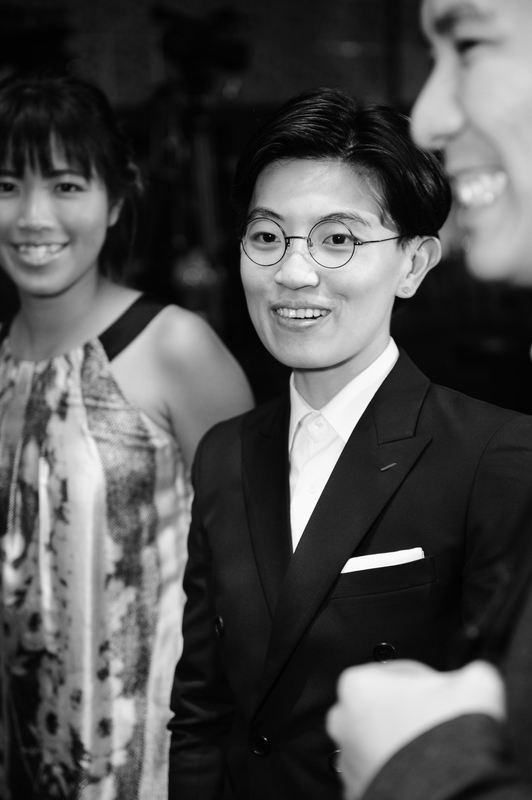 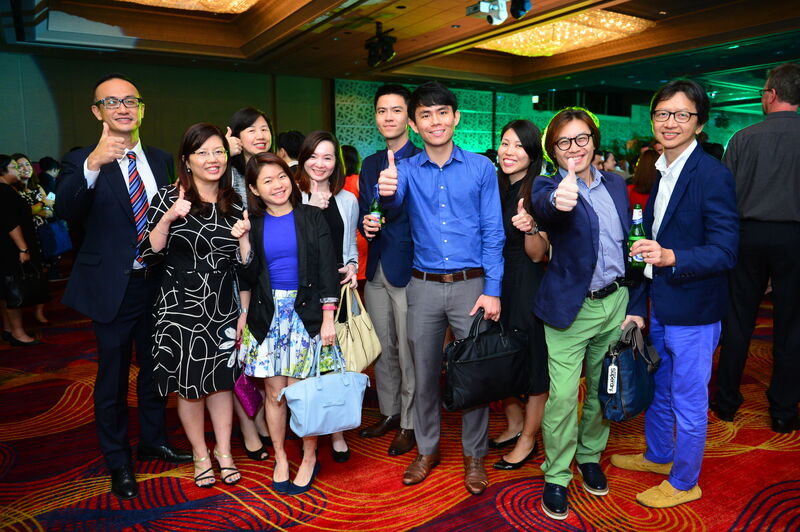 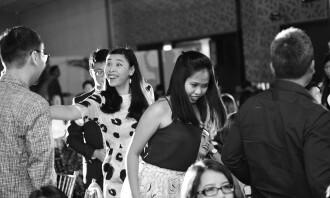 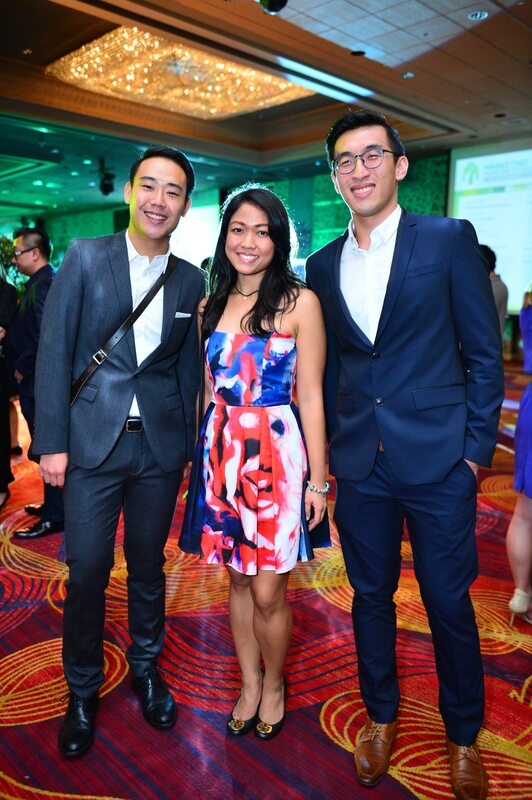 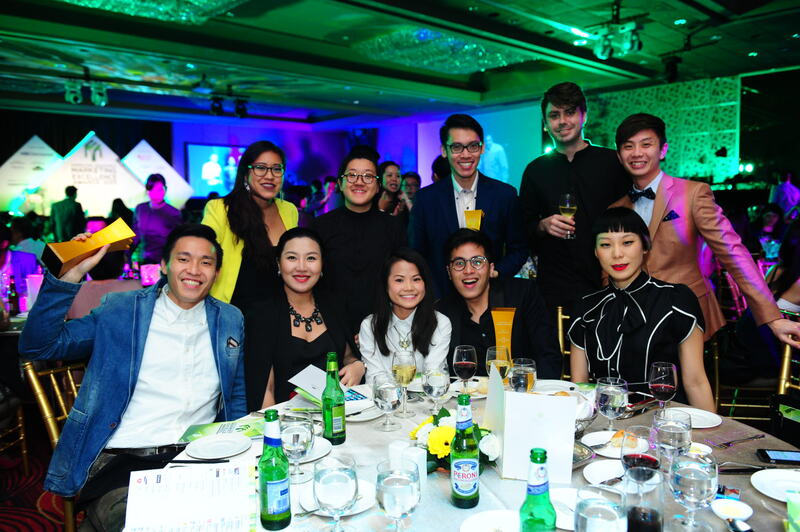 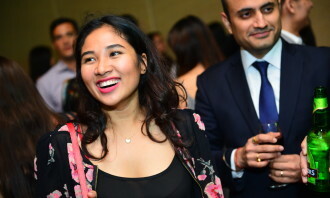 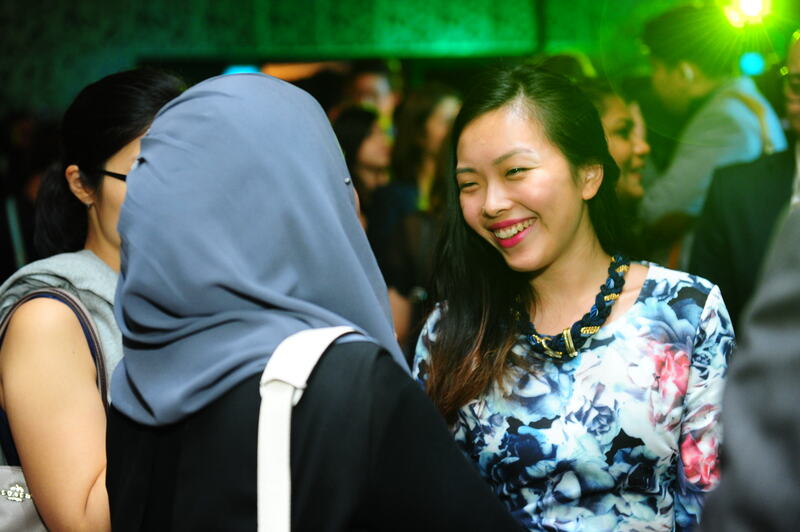 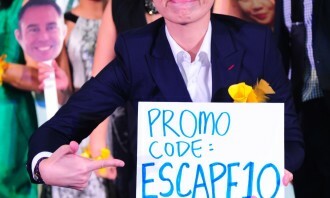 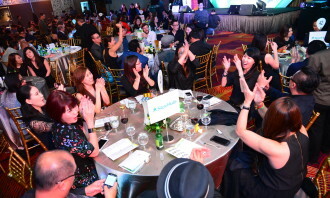 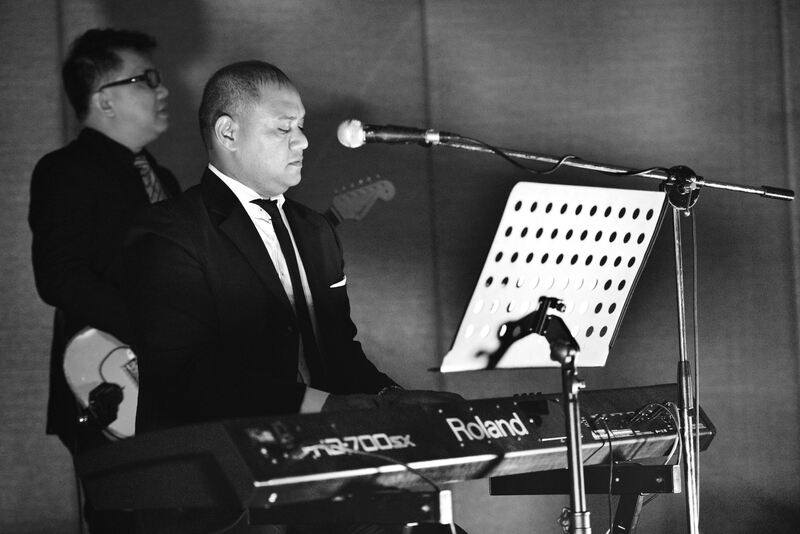 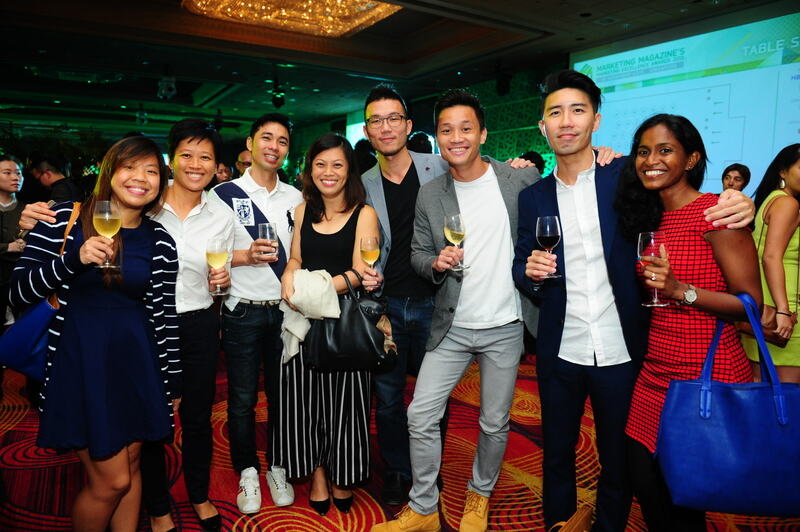 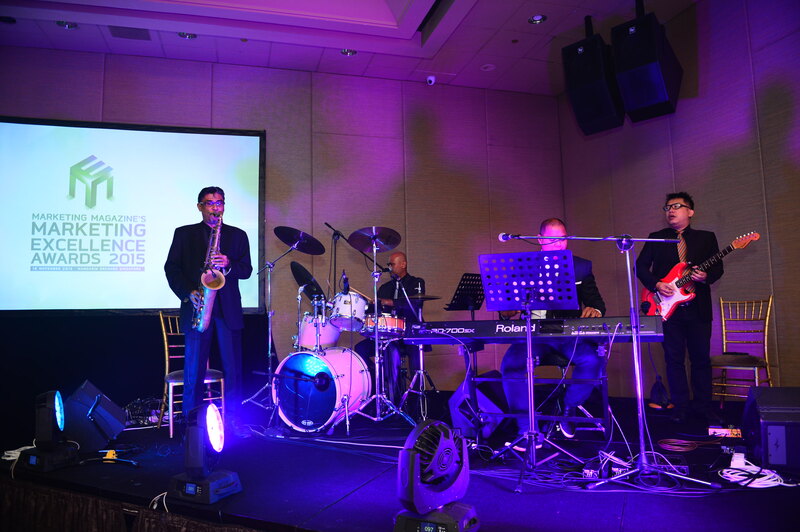 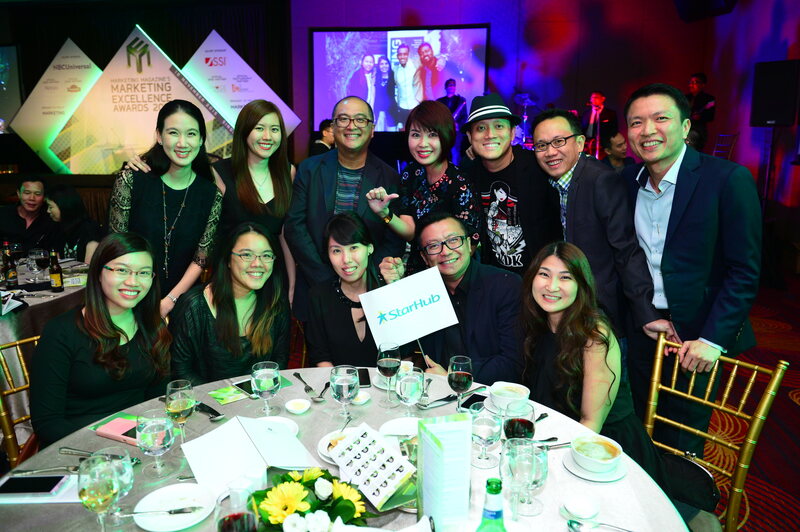 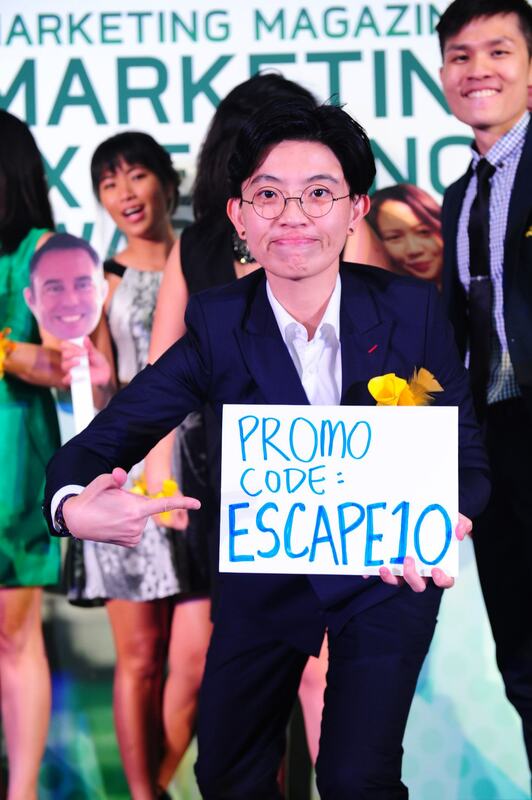 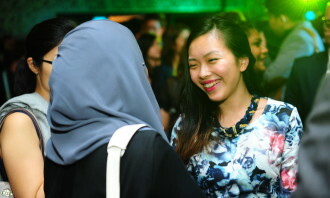 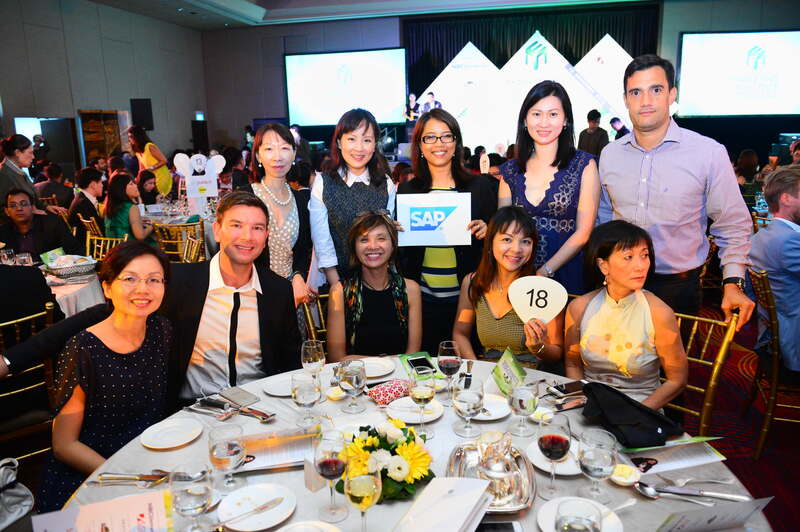 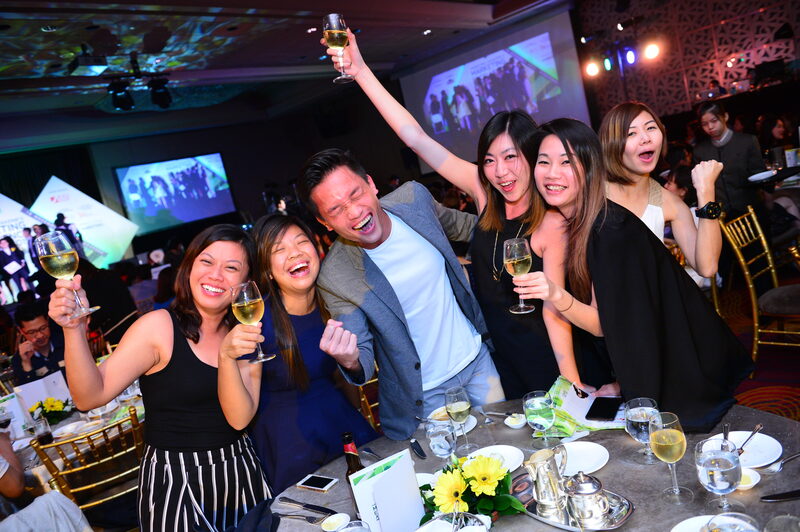 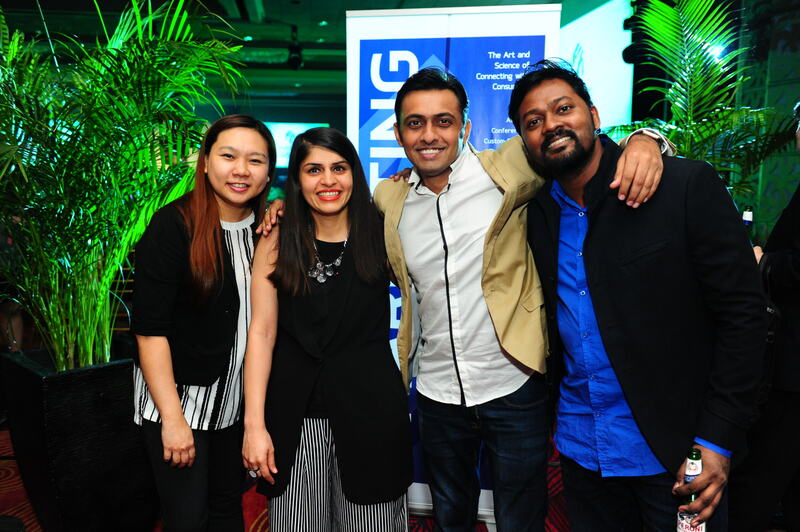 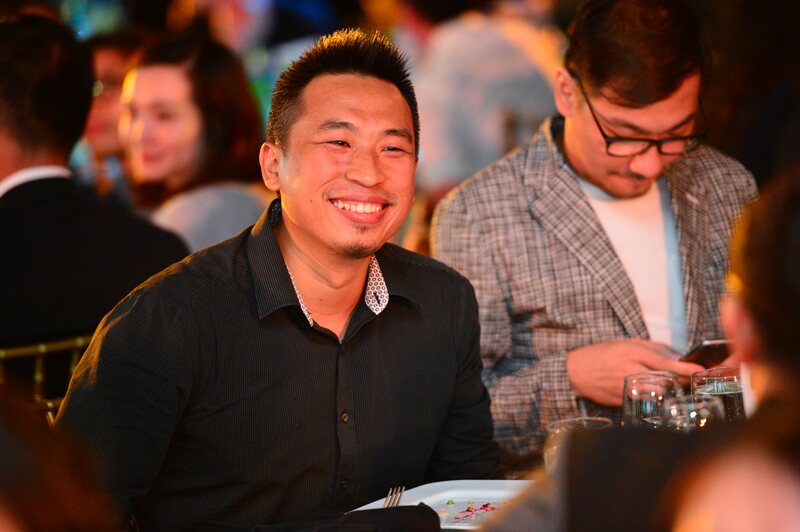 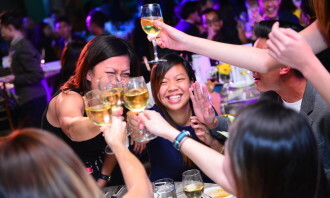 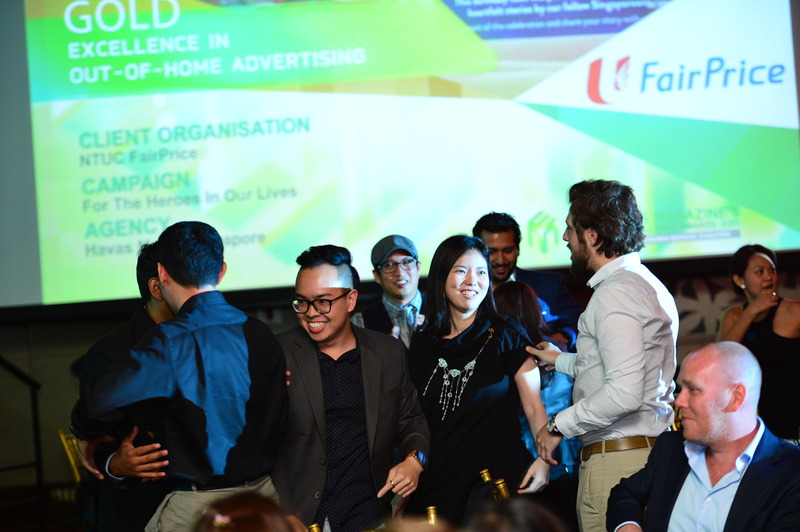 Among the winners are its campaigns “Destination Oz!” which saw Singapore’s pop band The Sam Willows jetting off to Sydney on the carrier, and “#GarangForSingapore”, where Scoot took Singapore’s SG50 celebrations to the skies. 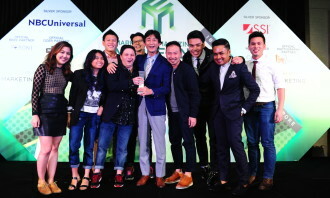 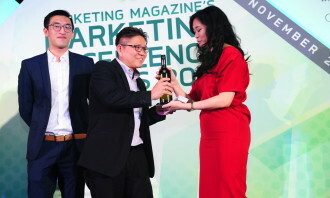 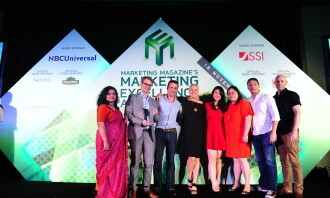 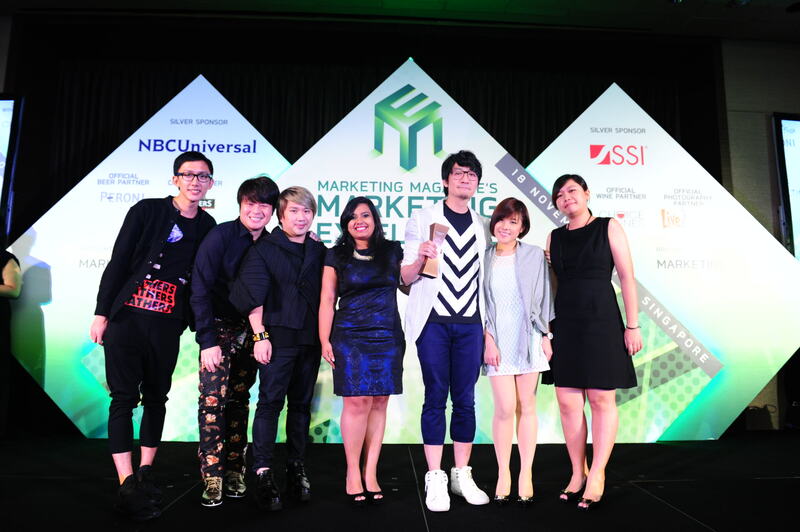 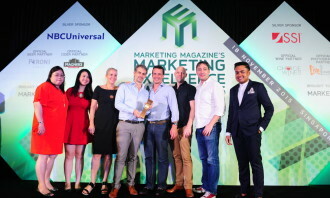 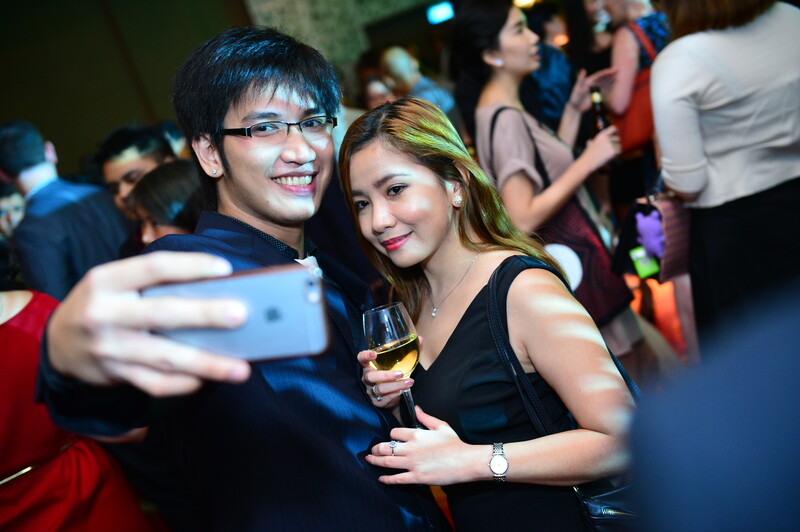 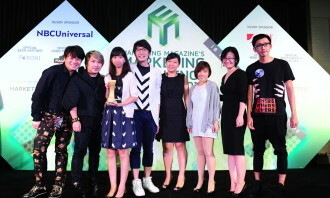 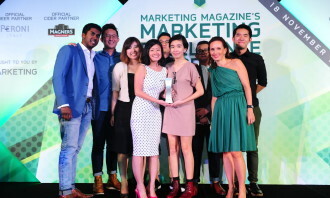 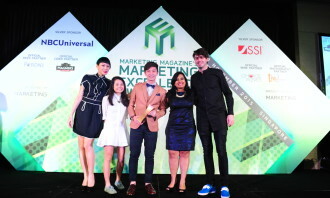 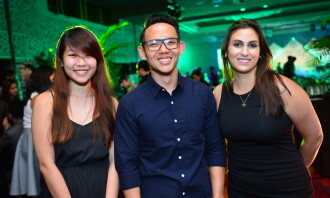 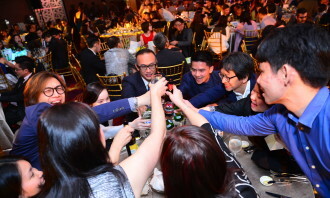 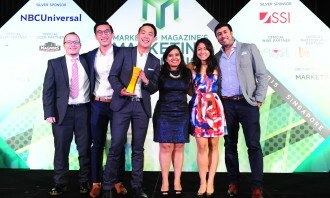 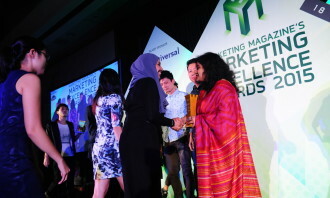 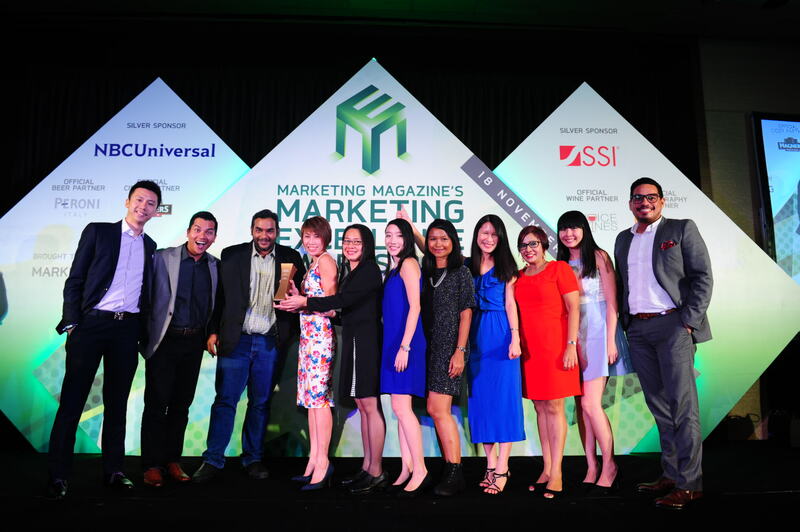 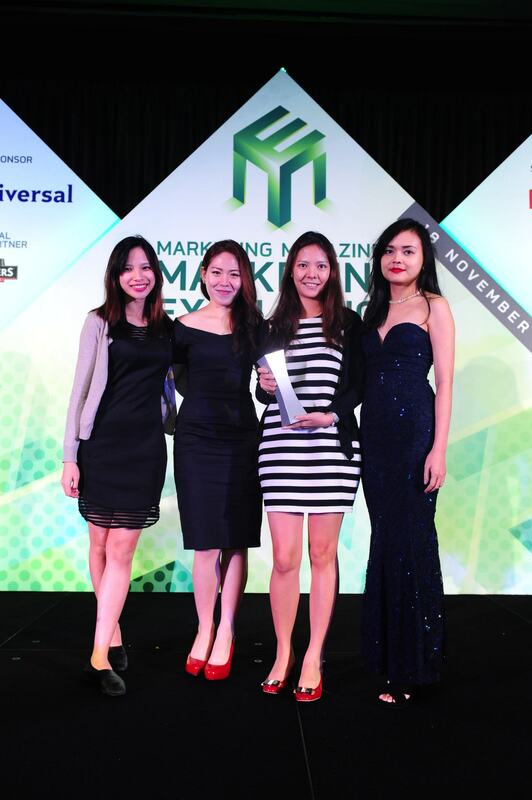 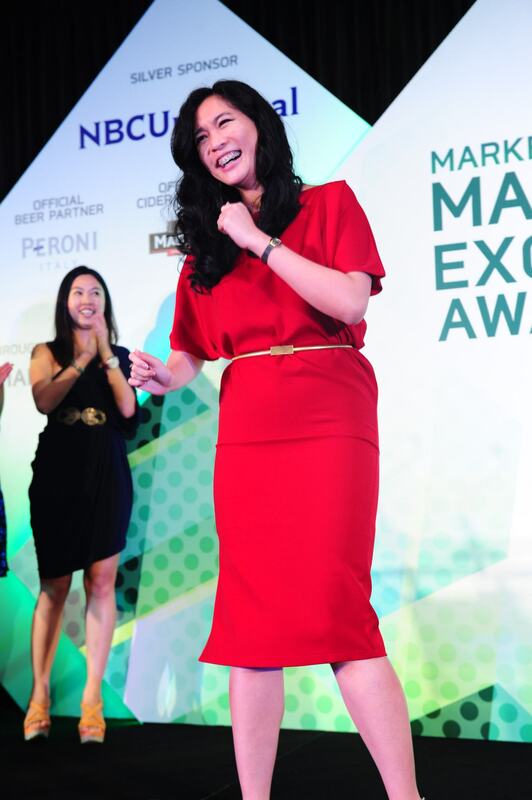 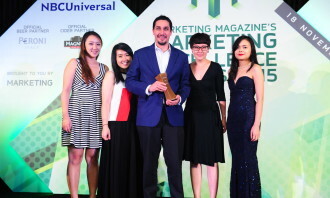 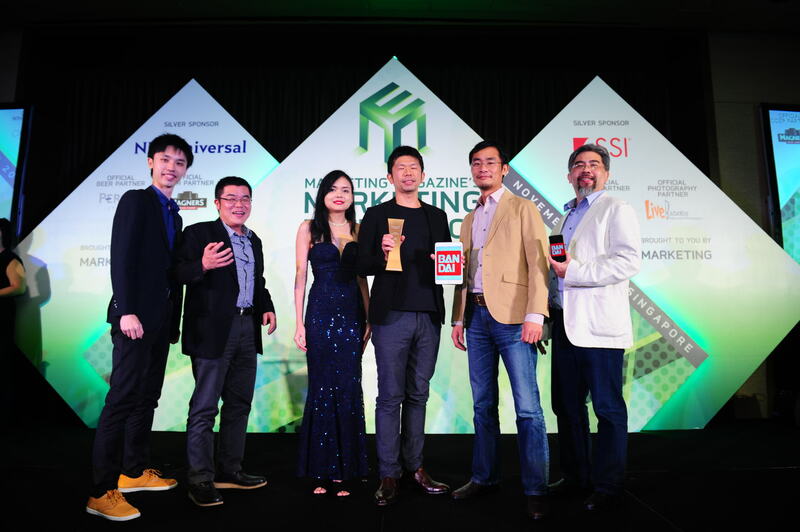 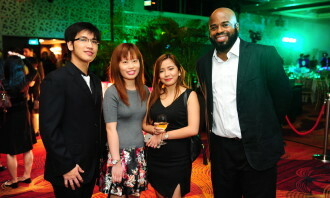 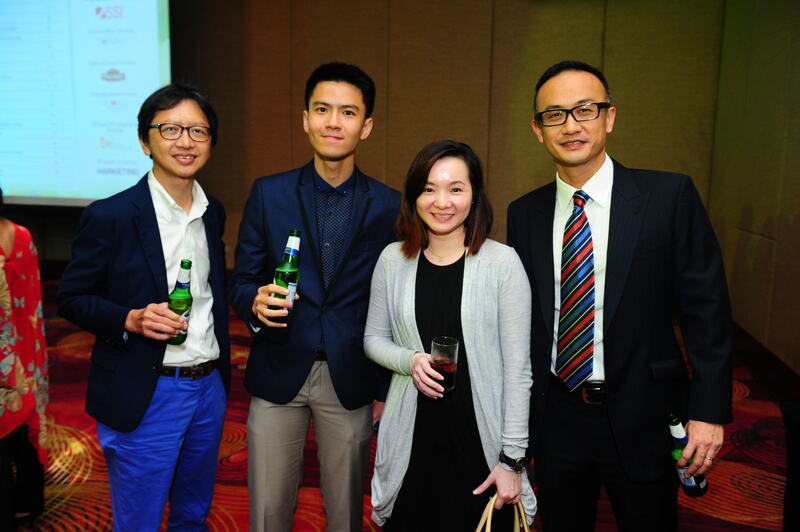 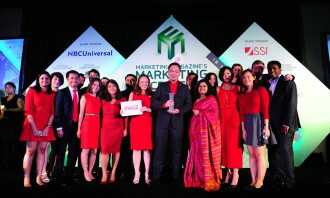 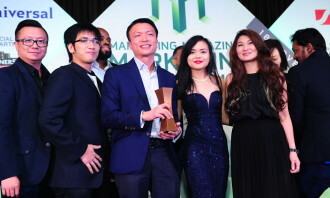 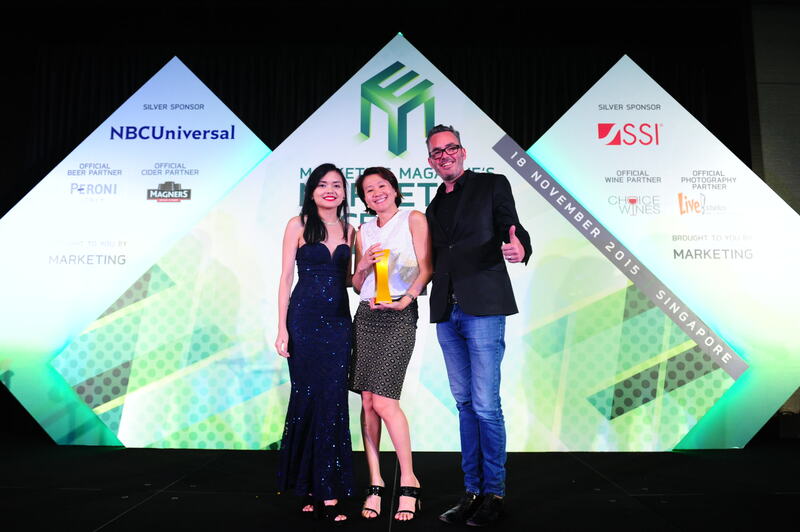 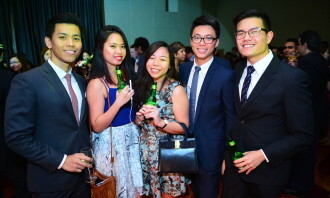 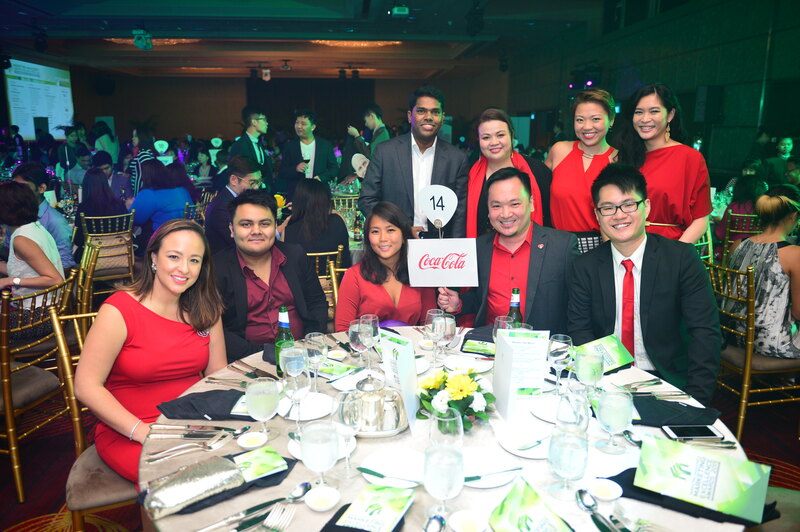 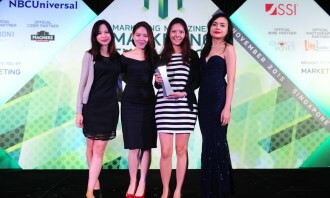 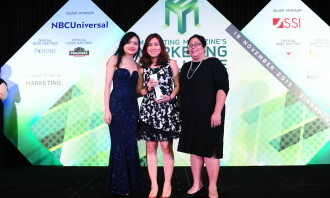 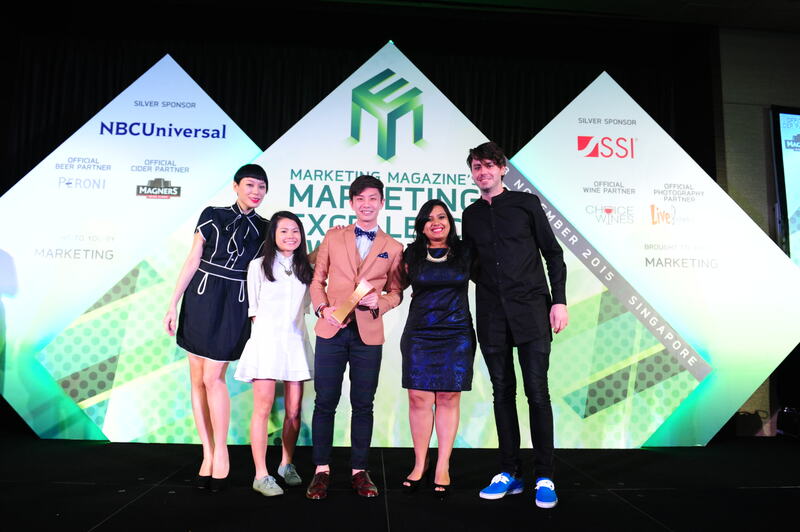 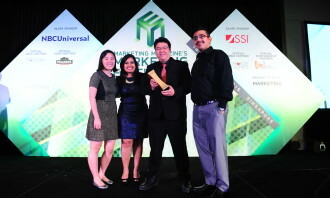 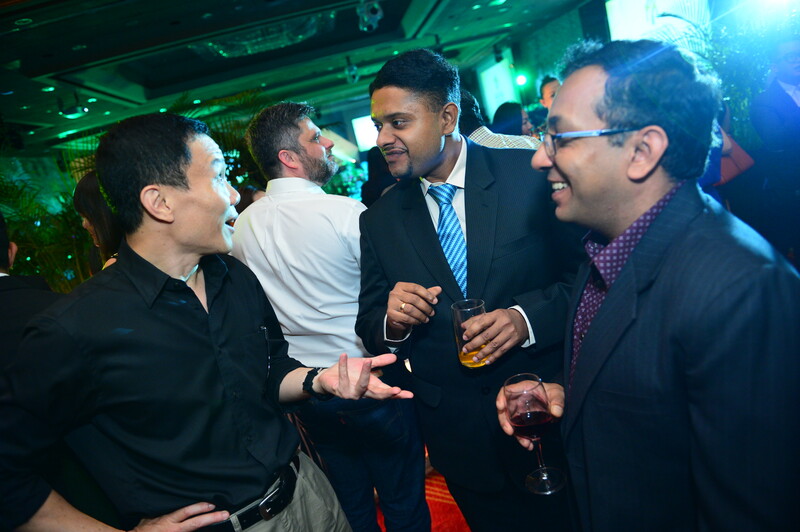 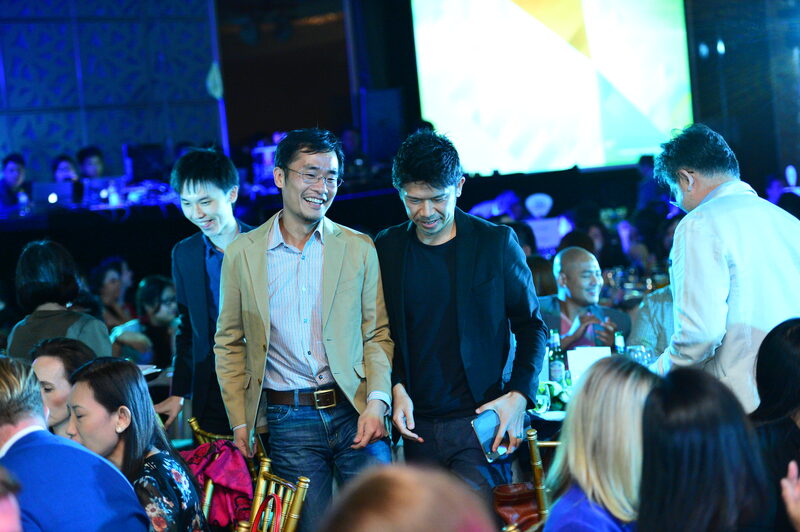 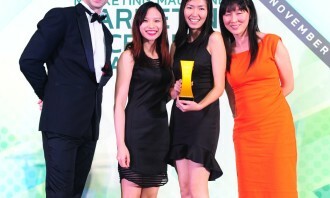 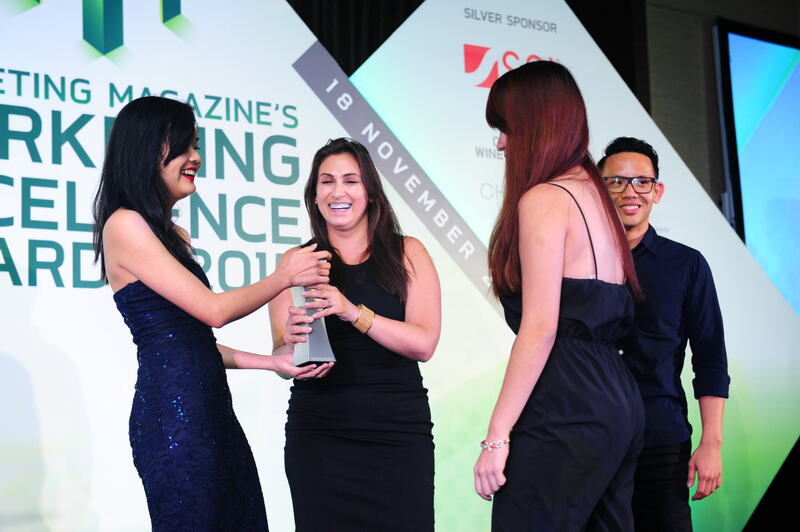 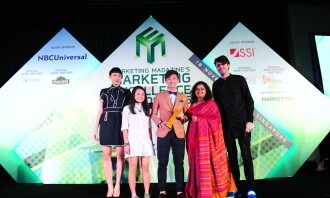 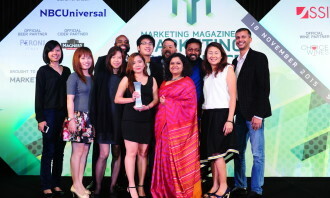 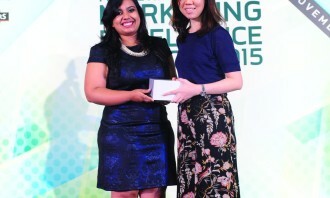 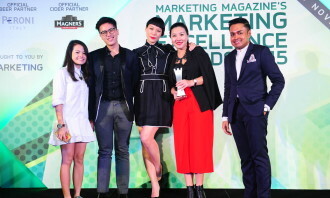 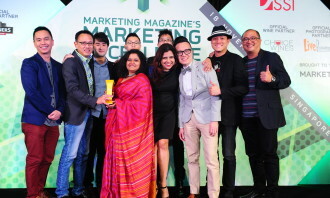 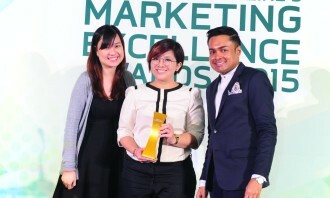 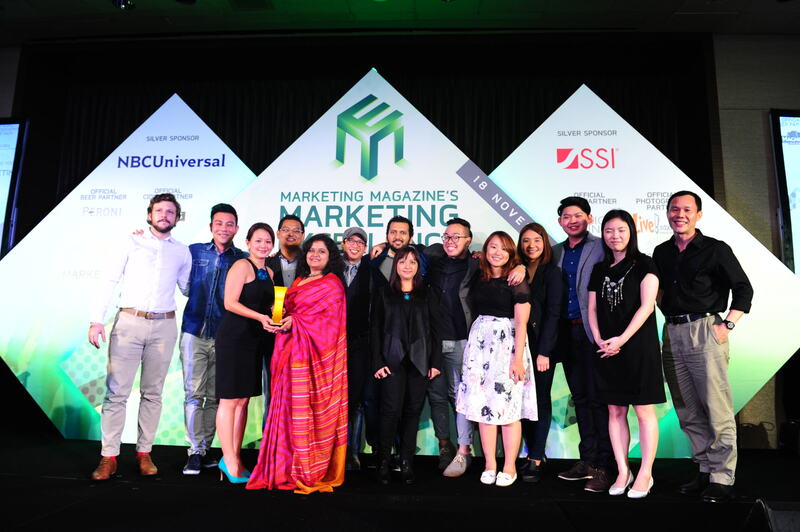 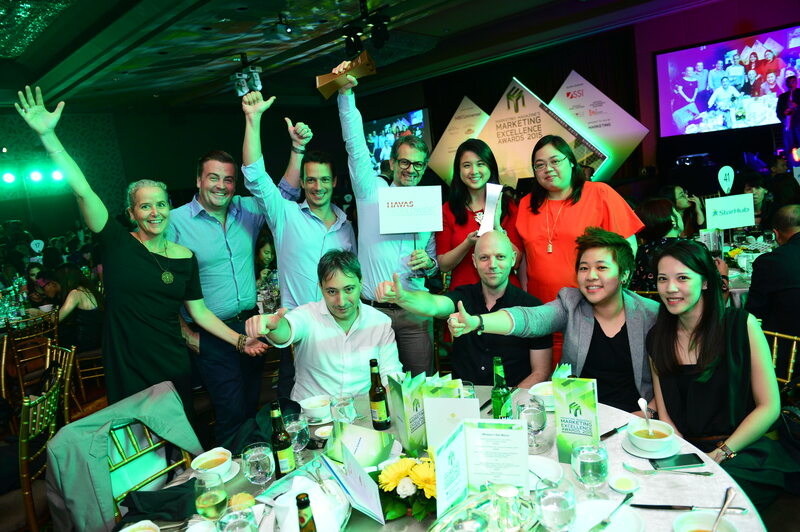 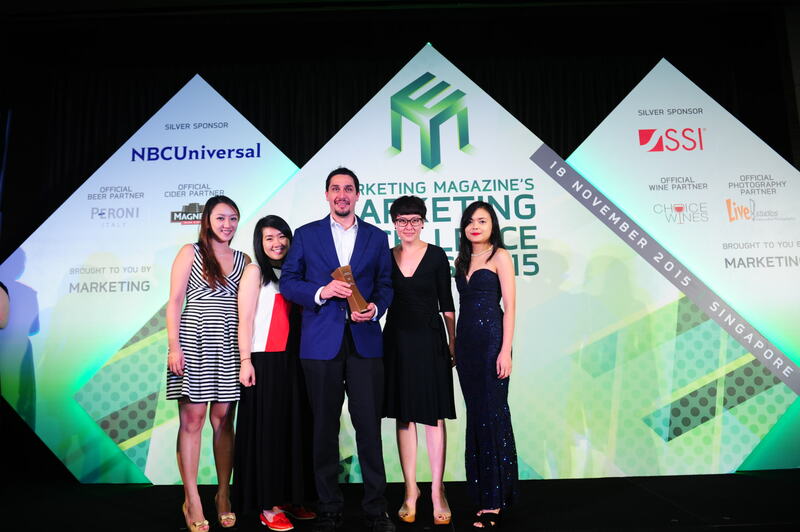 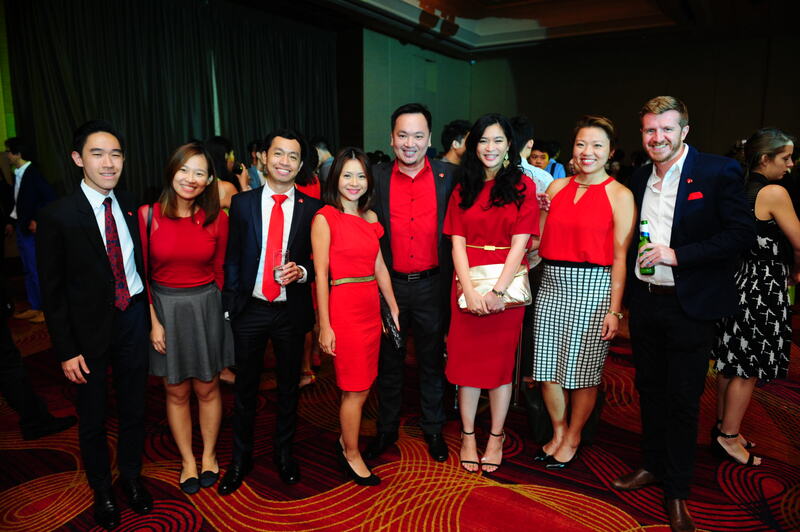 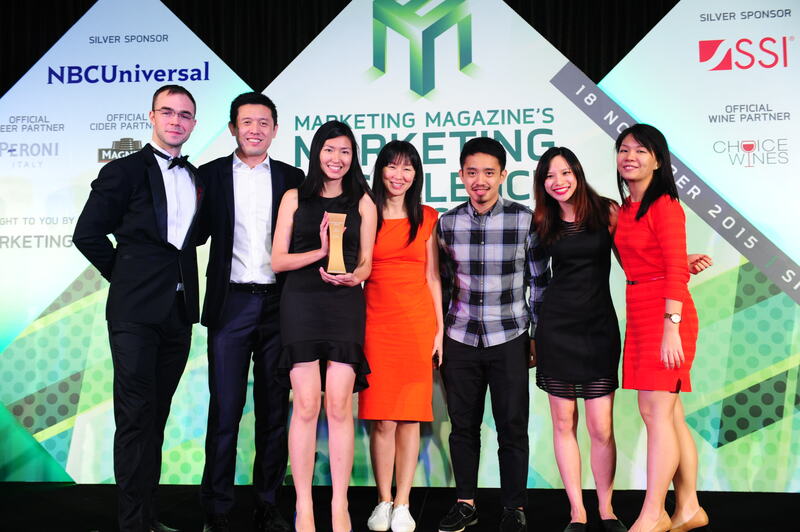 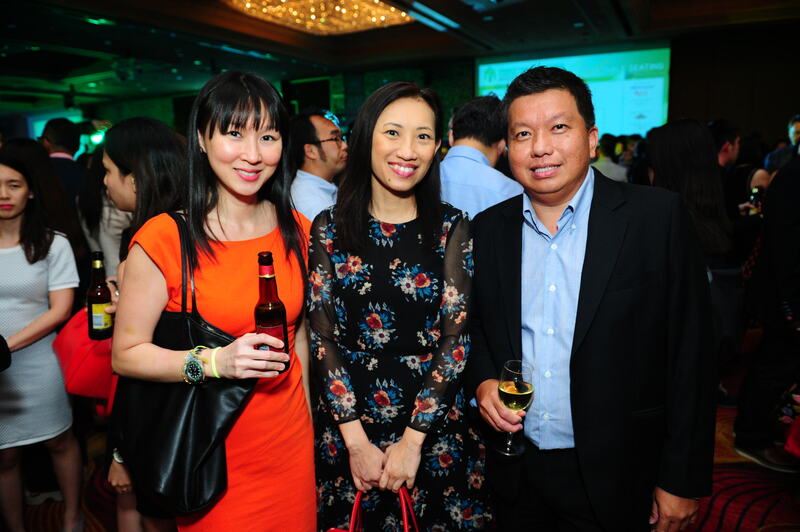 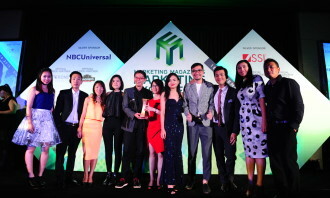 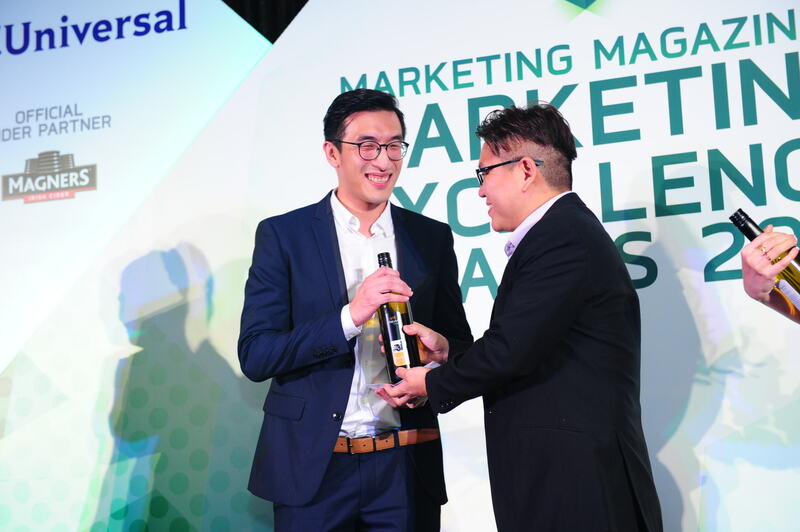 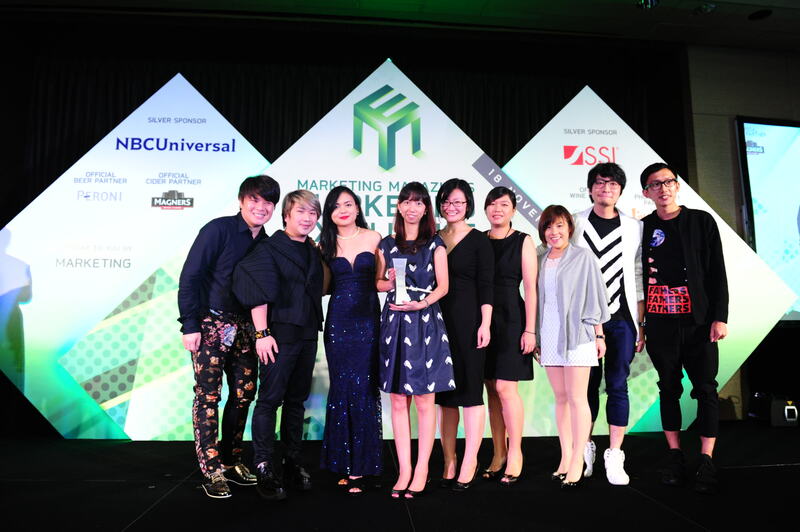 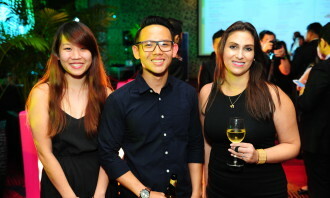 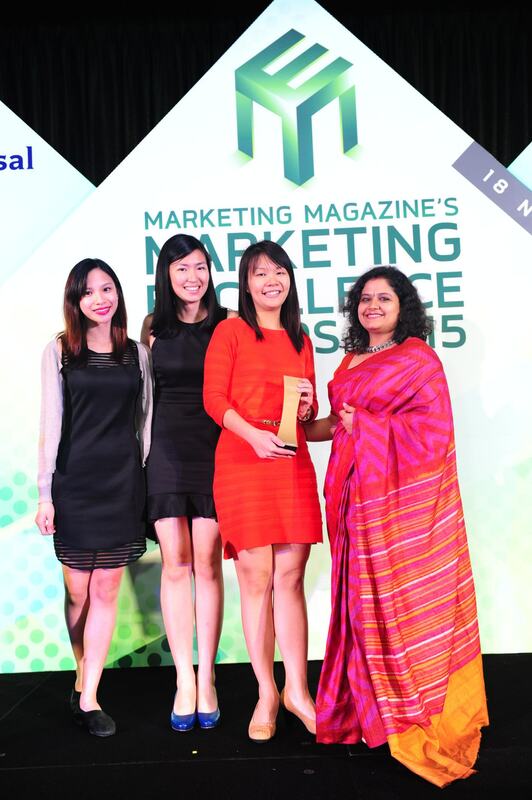 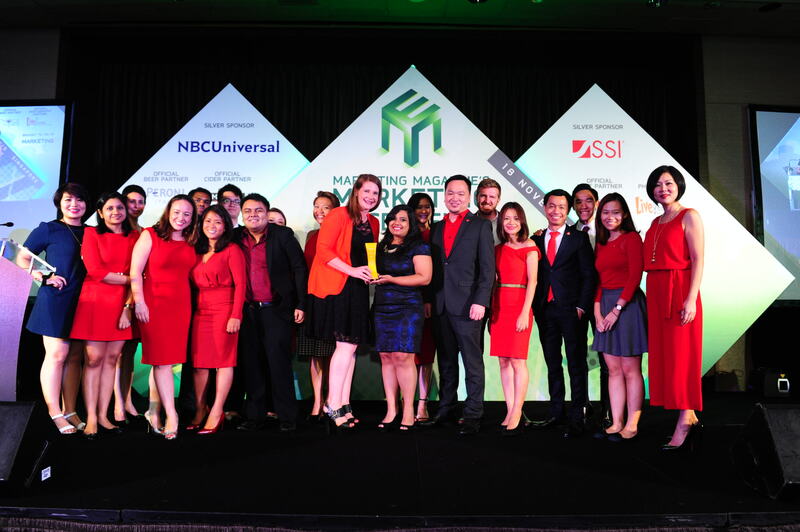 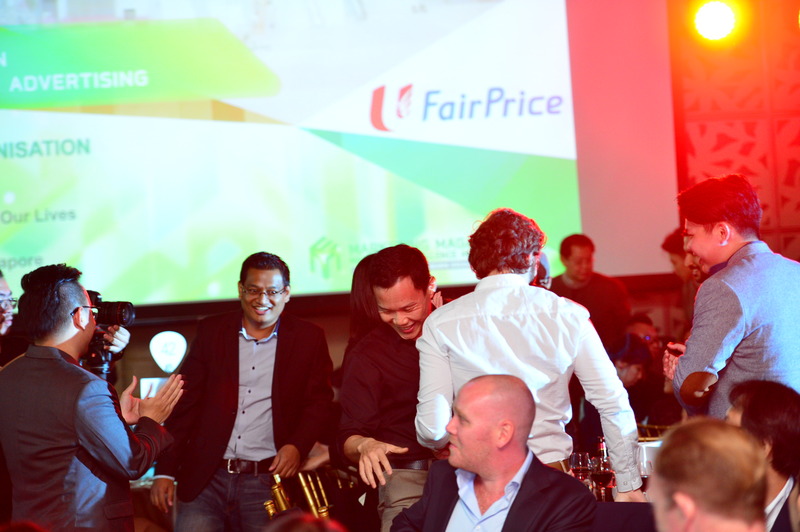 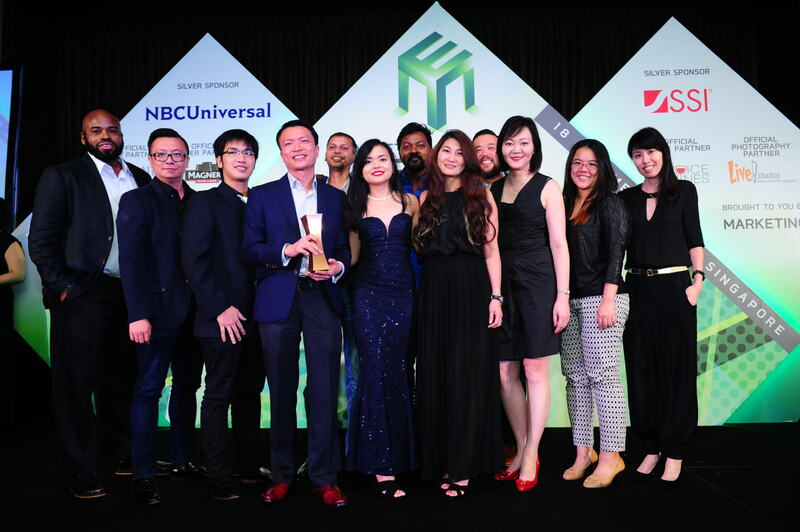 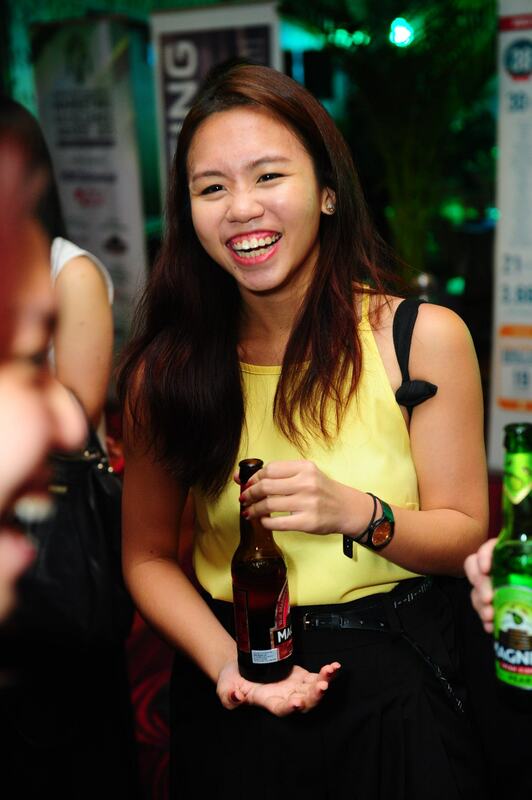 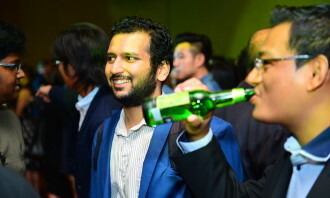 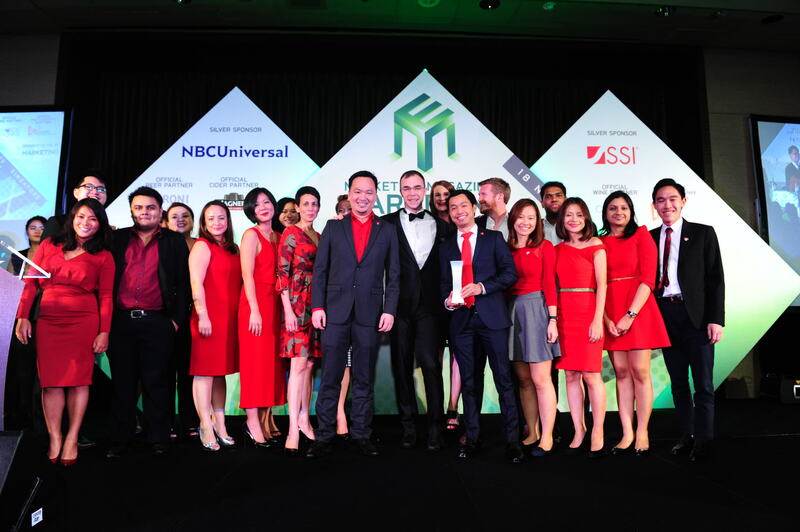 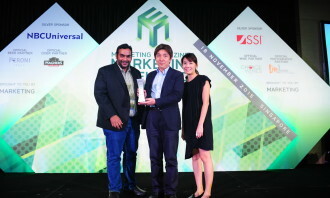 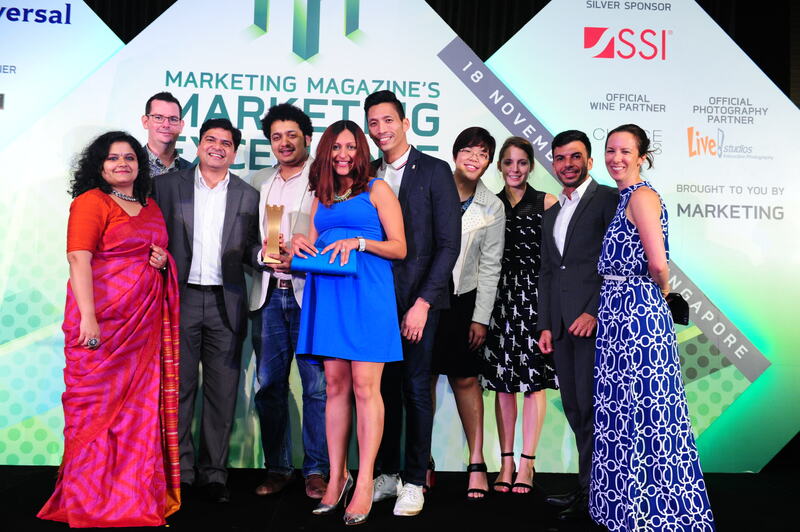 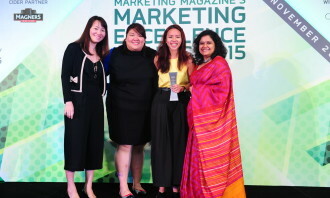 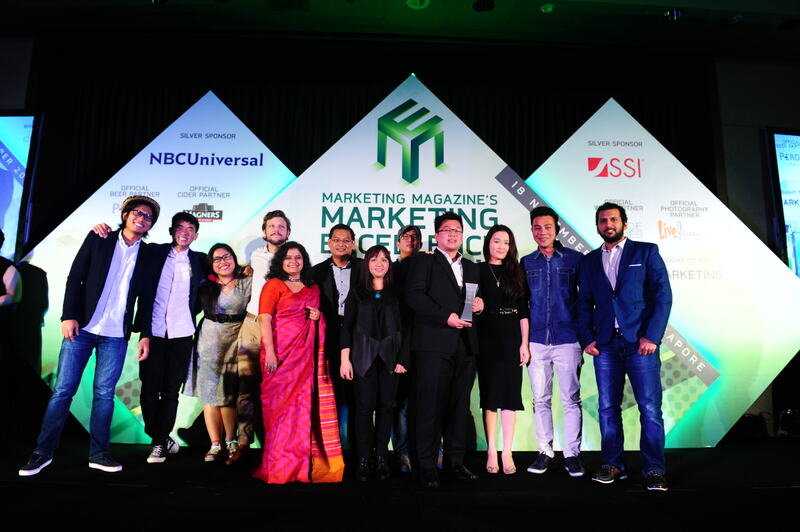 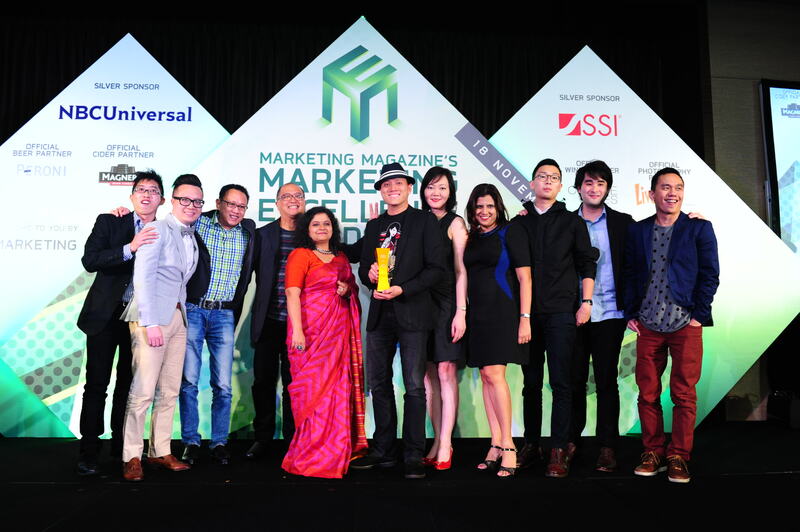 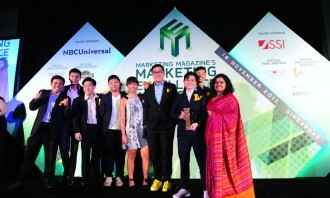 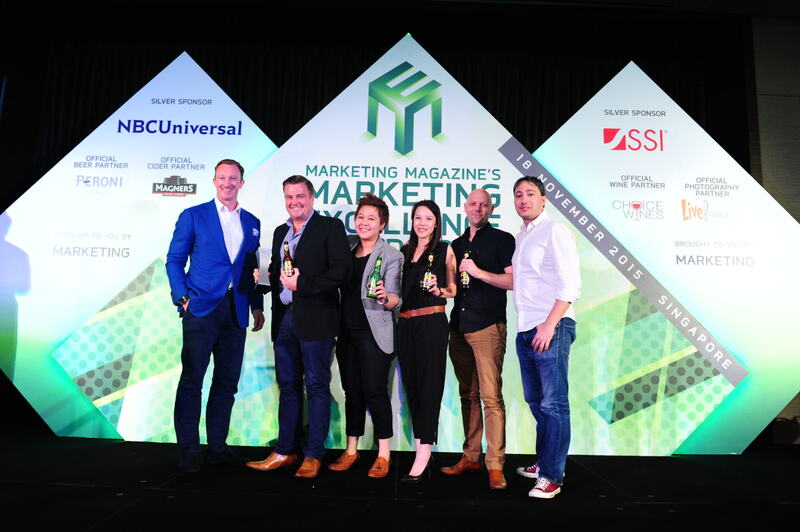 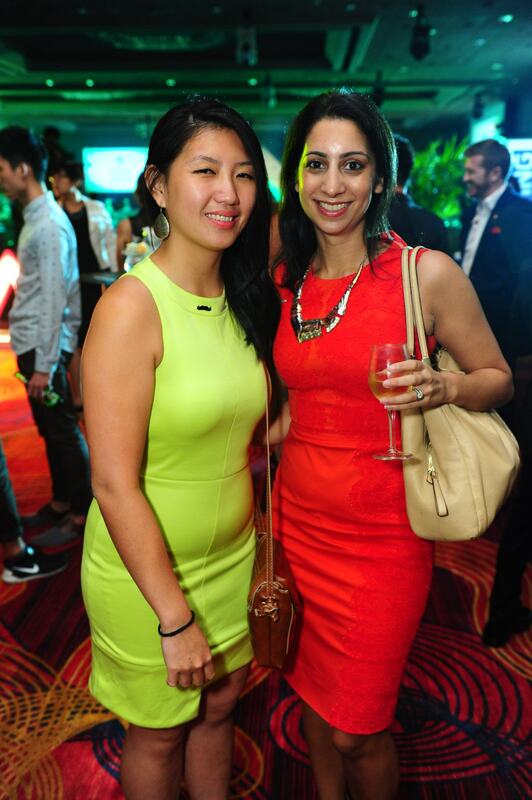 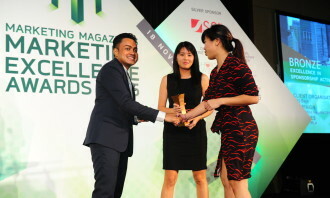 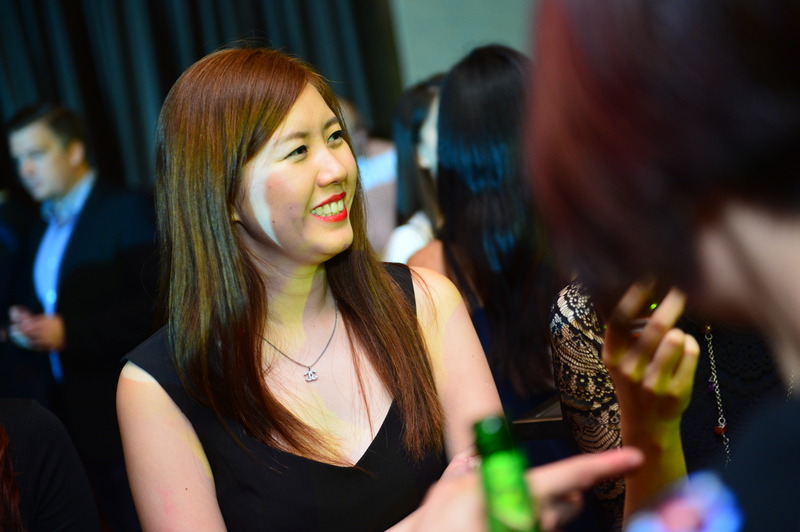 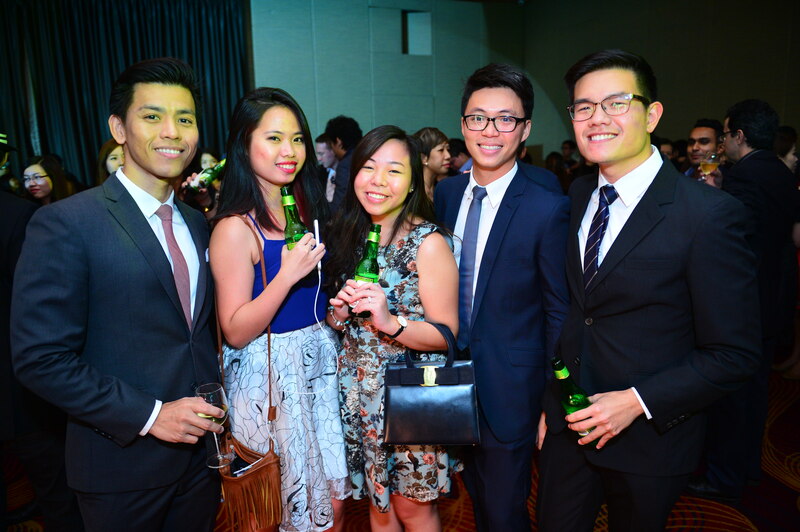 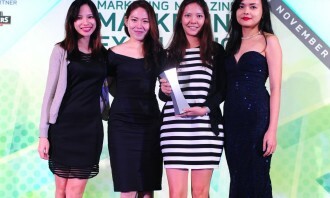 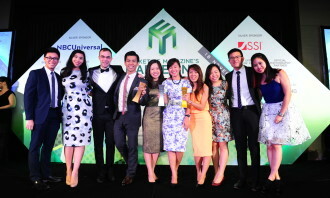 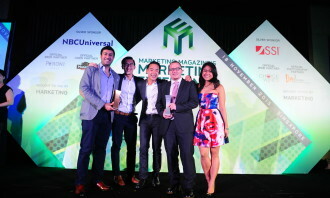 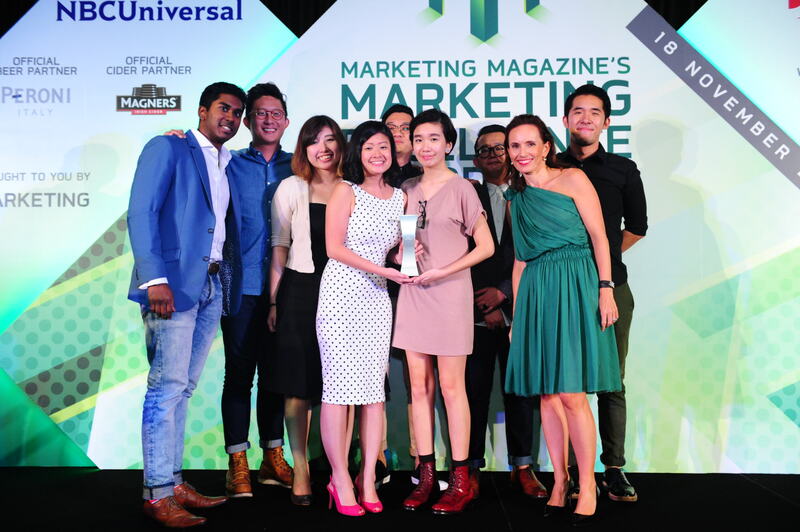 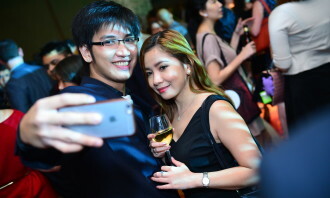 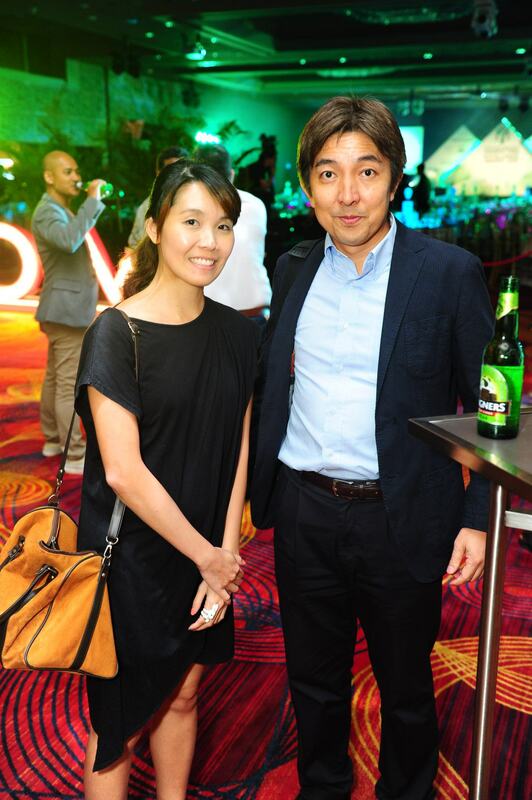 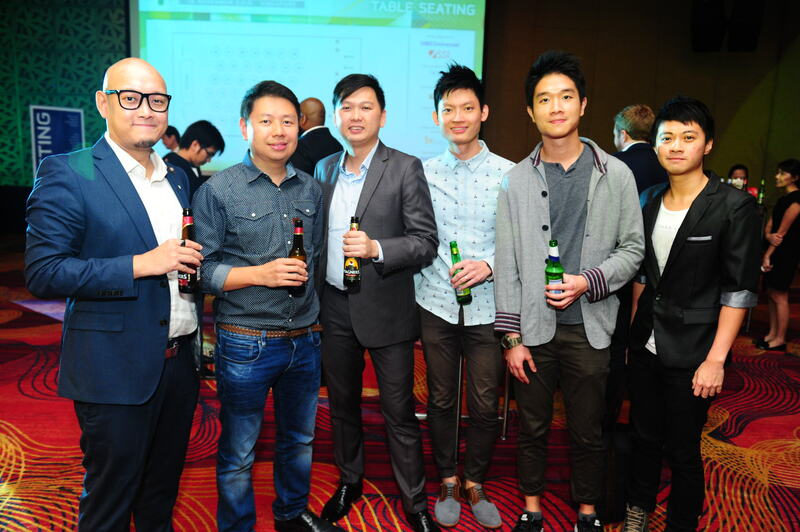 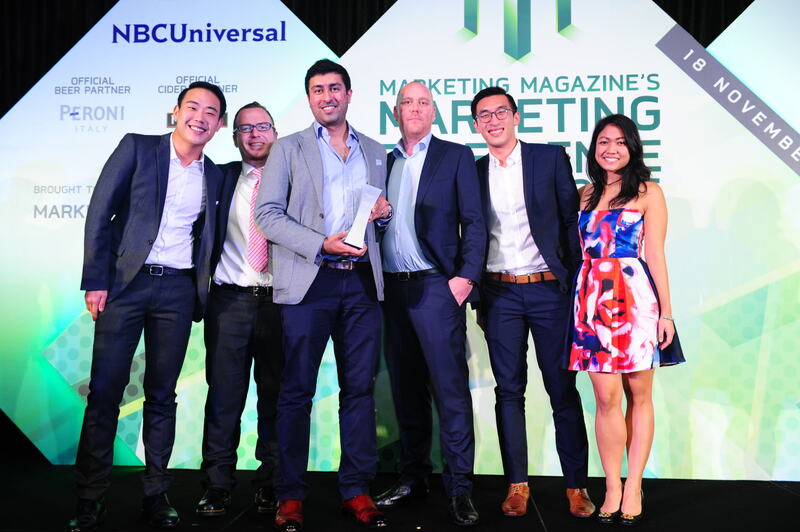 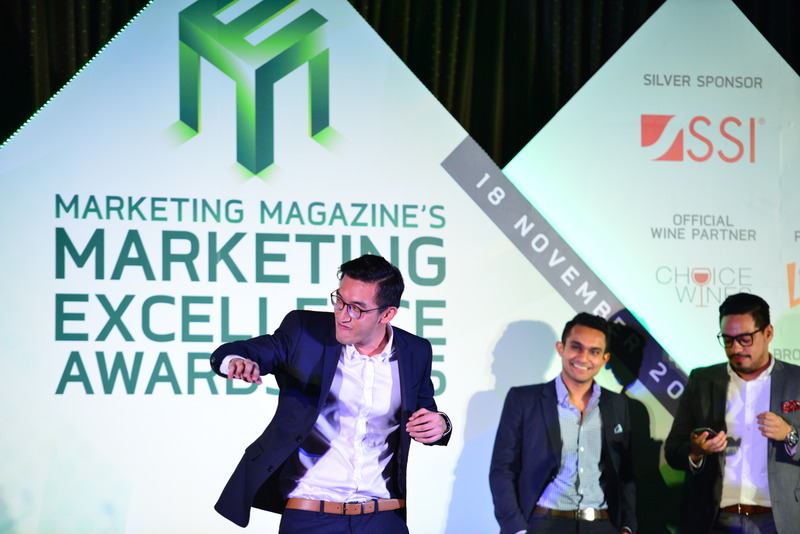 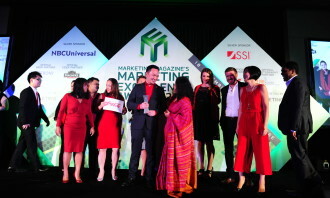 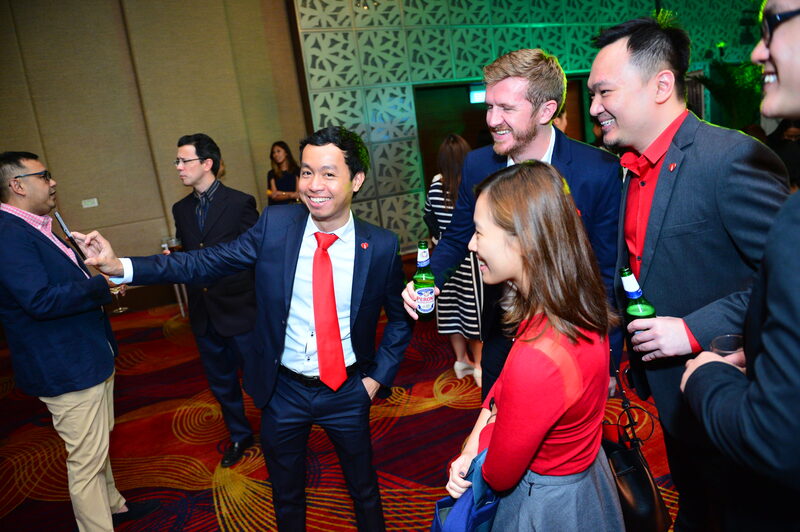 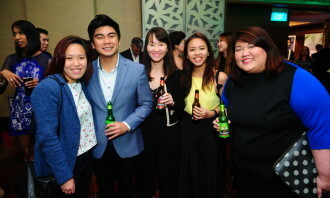 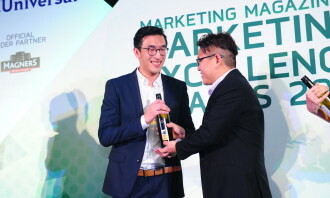 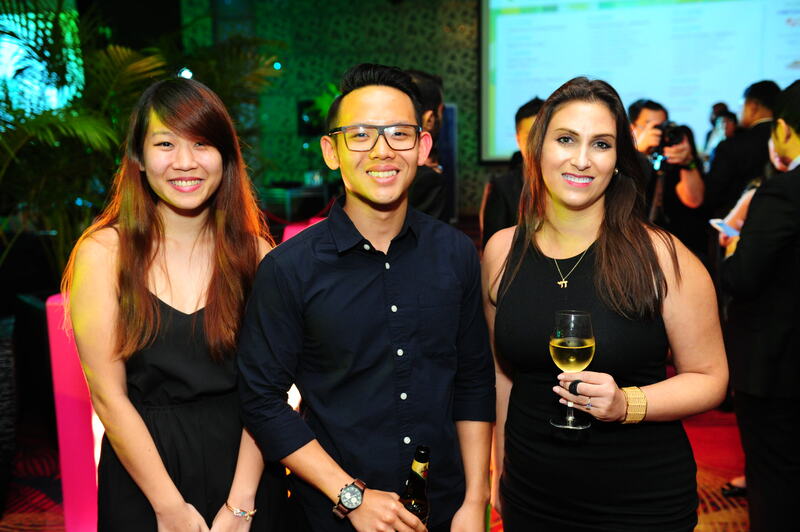 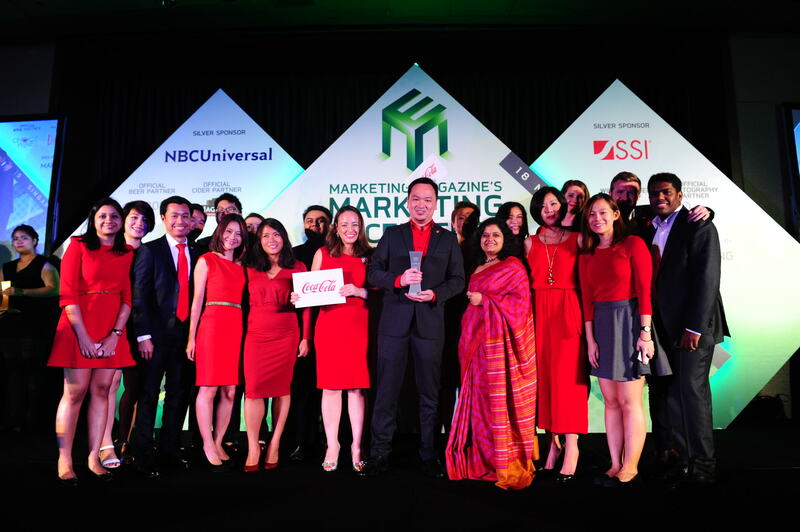 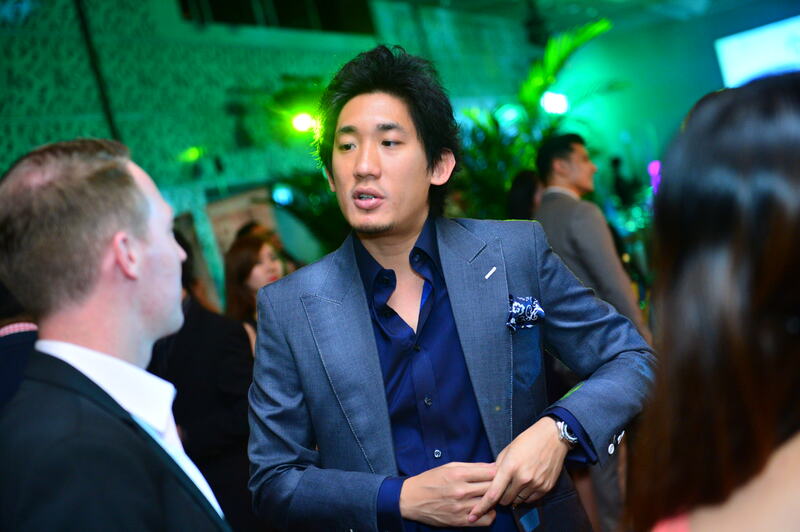 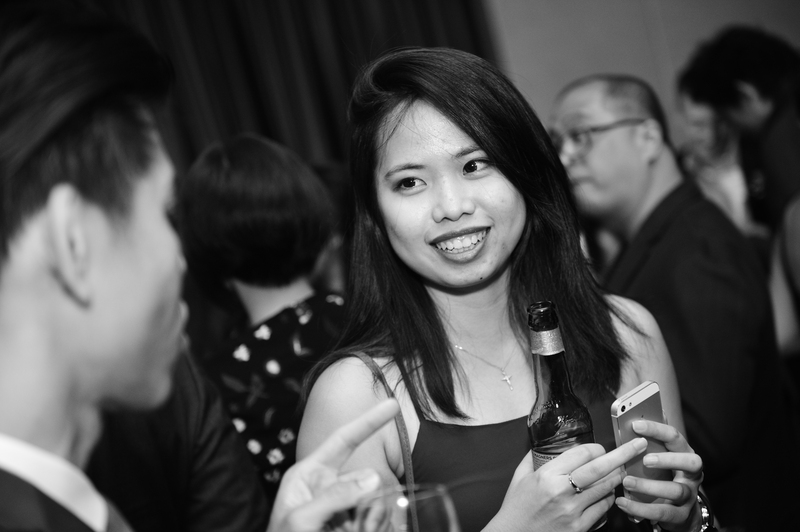 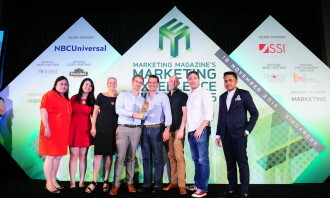 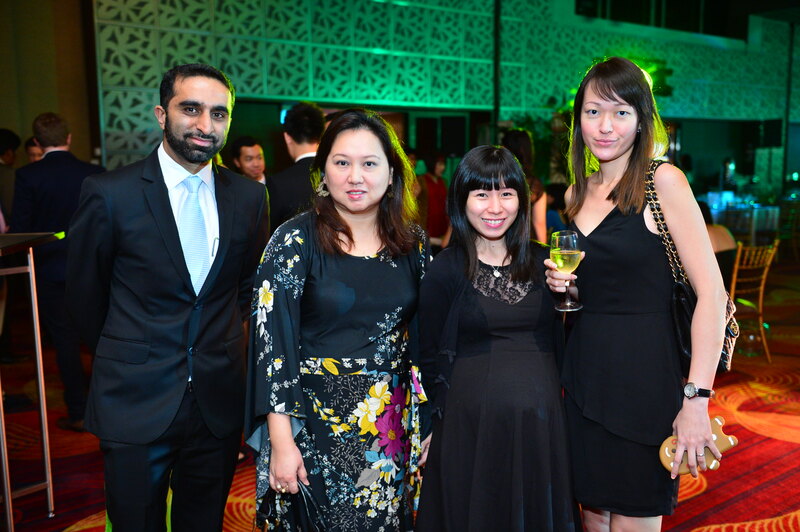 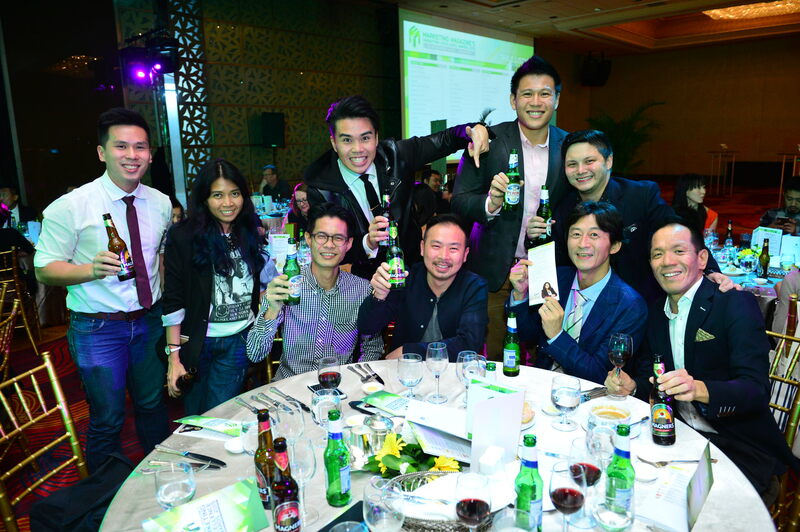 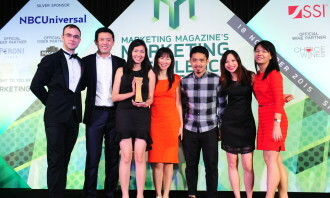 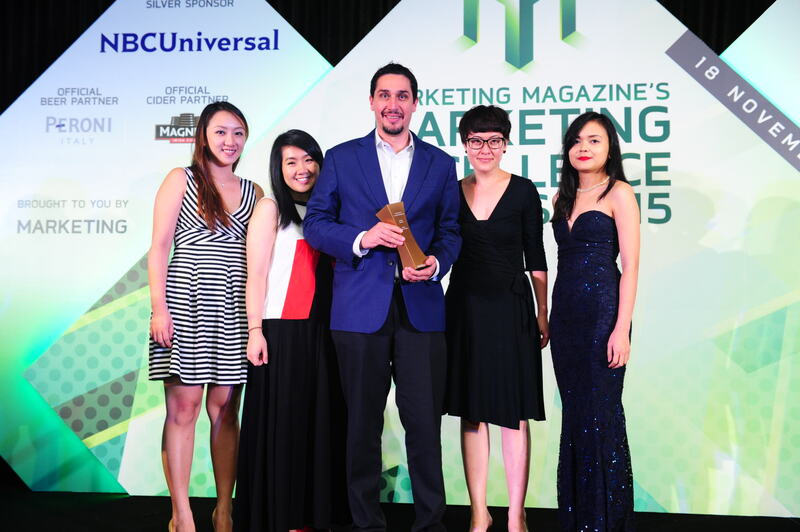 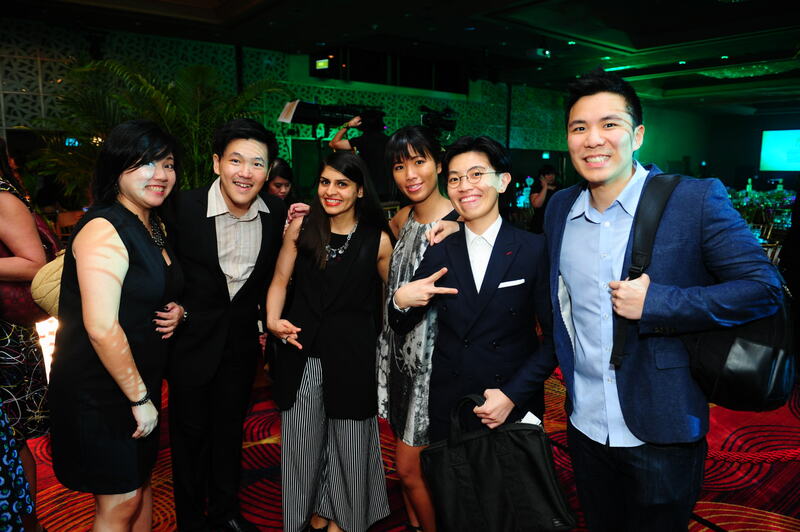 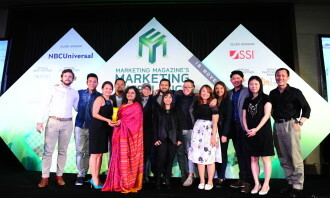 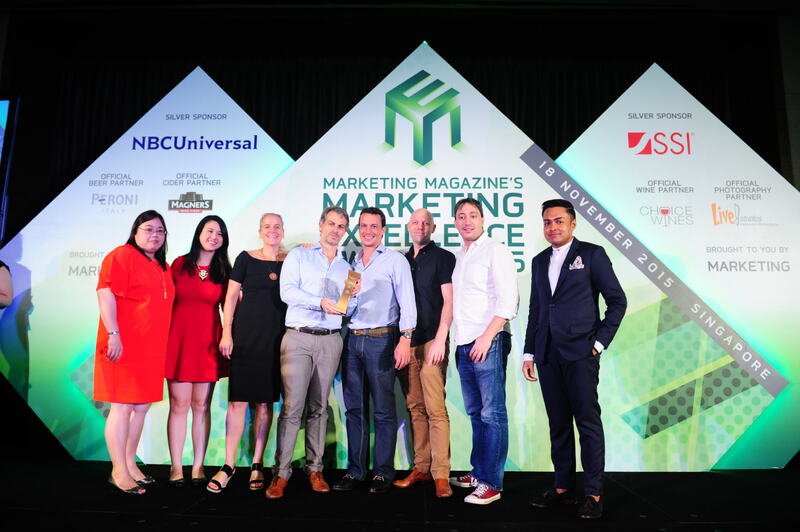 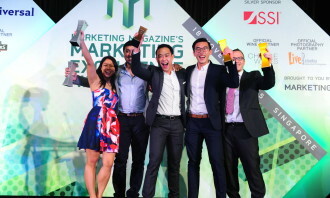 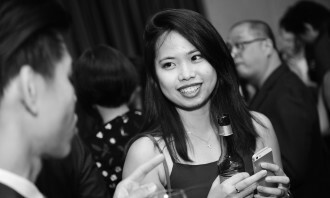 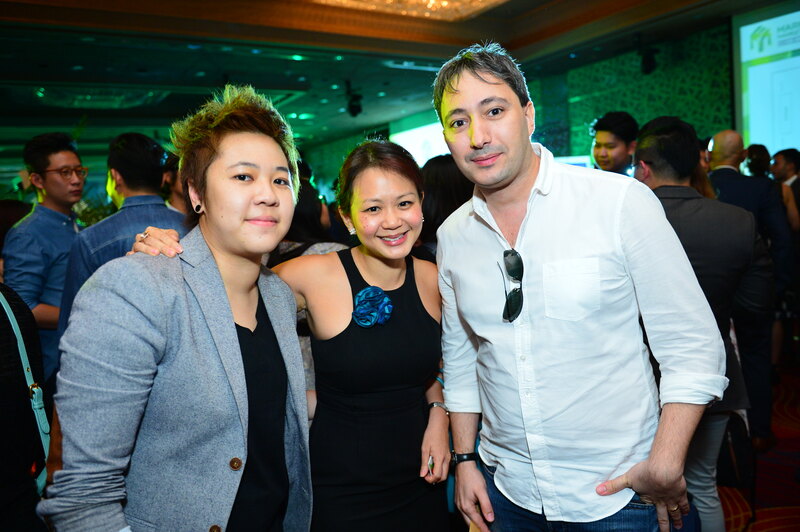 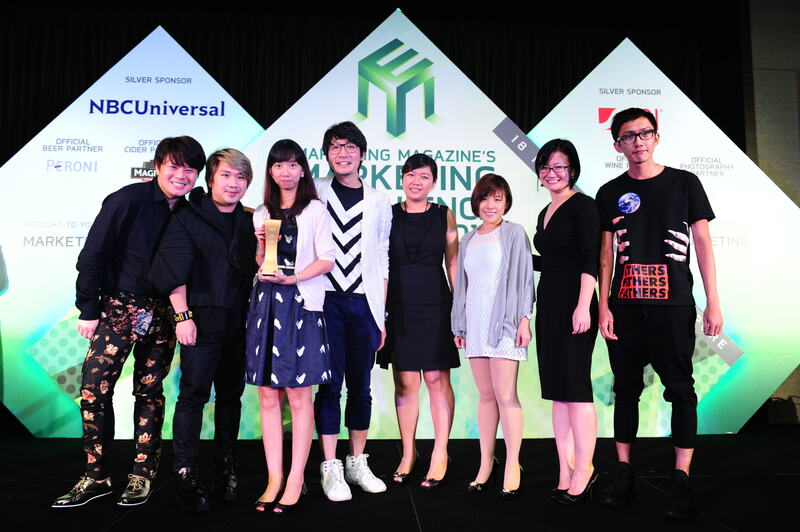 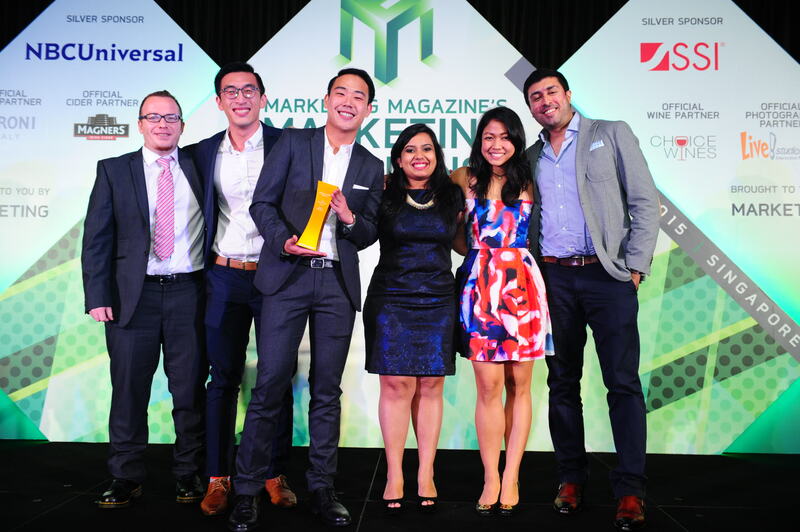 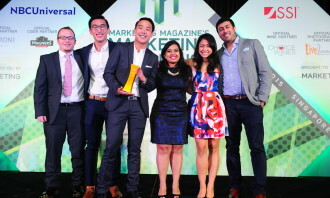 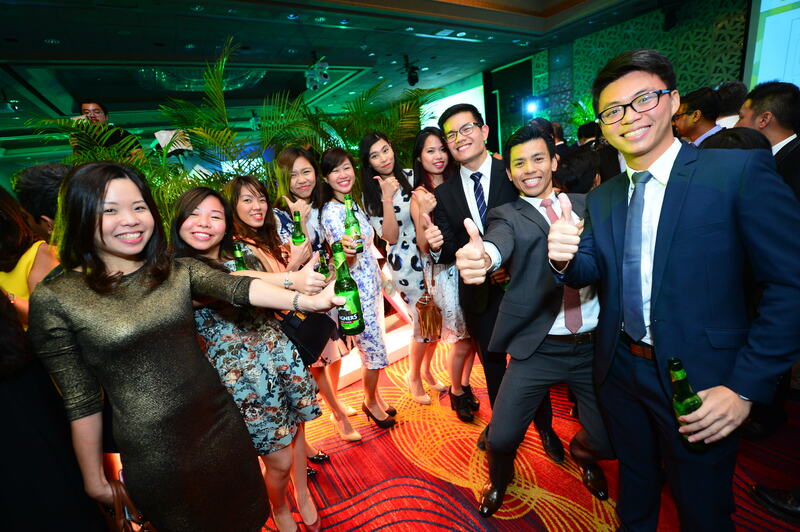 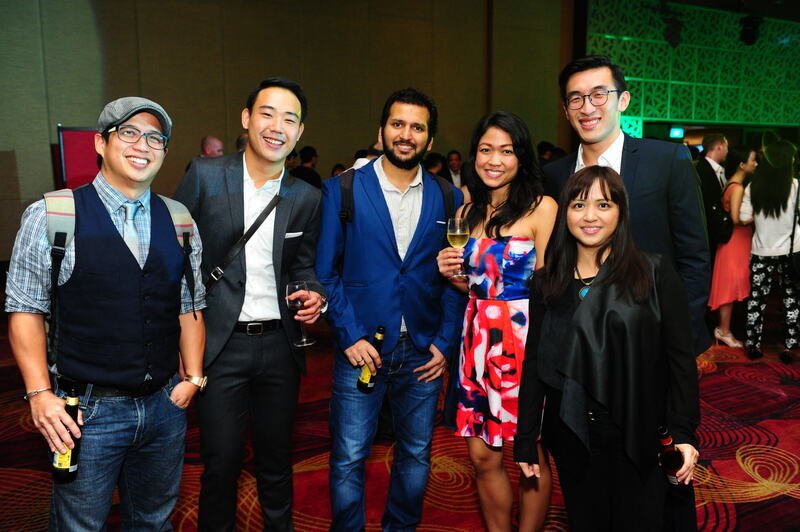 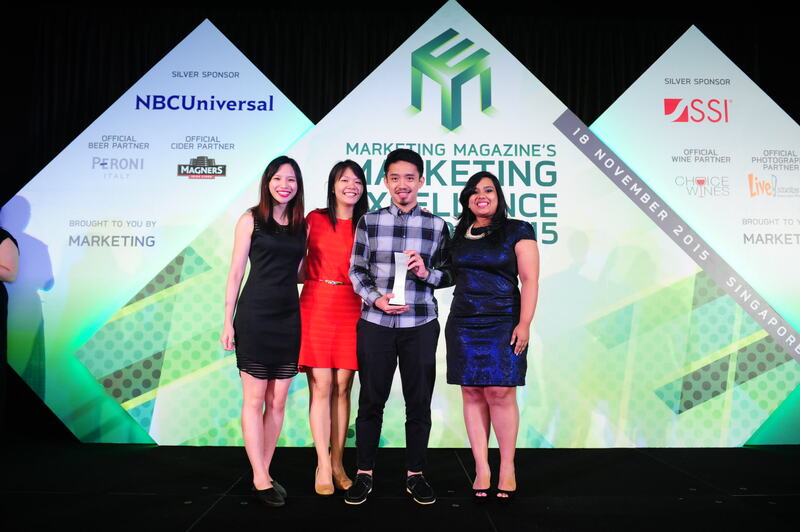 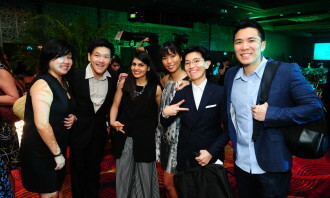 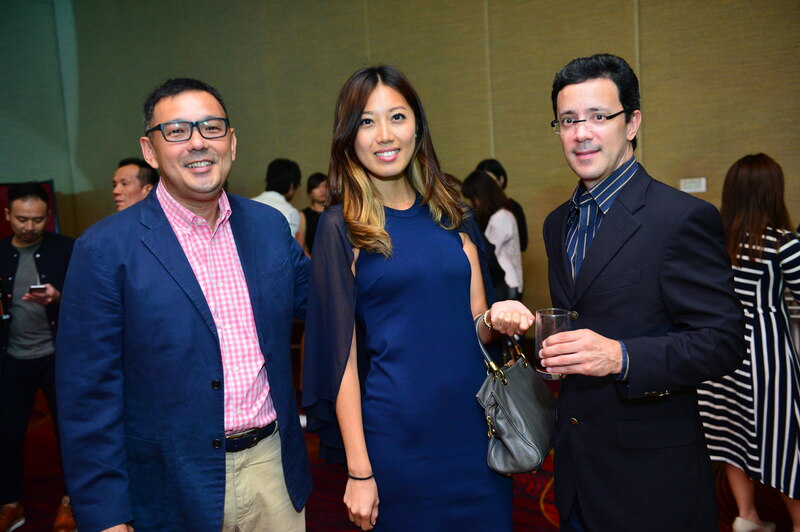 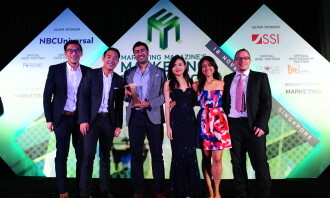 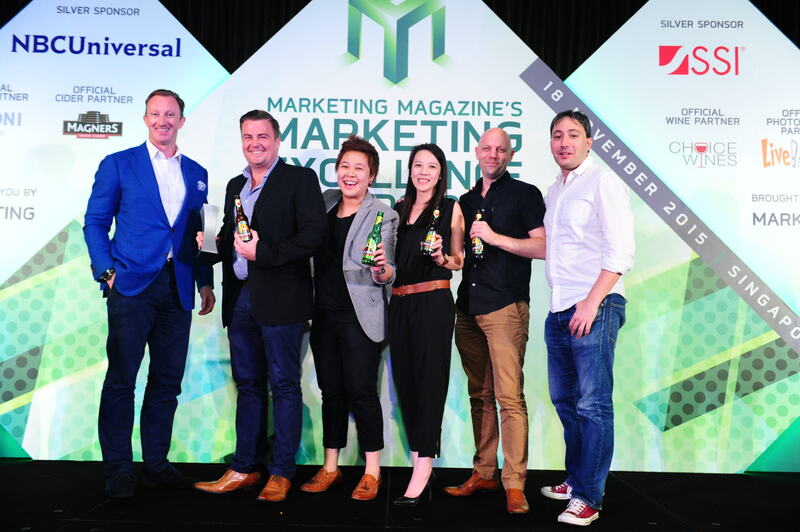 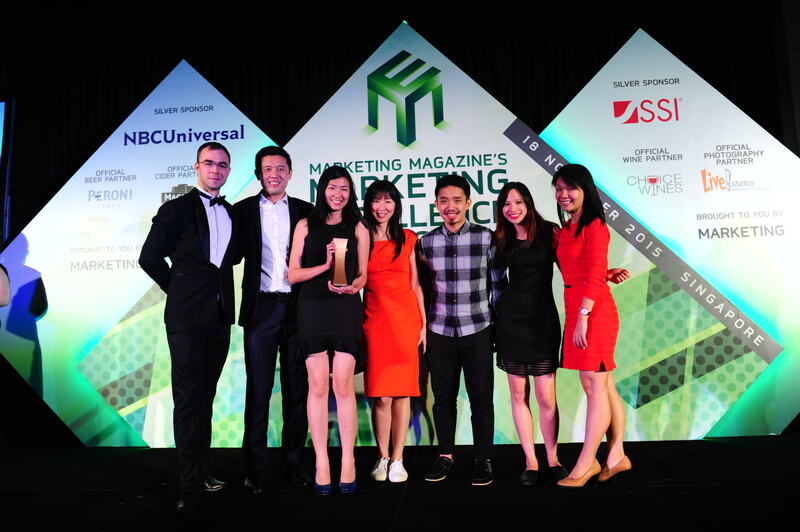 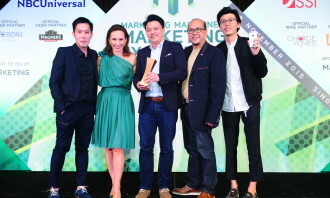 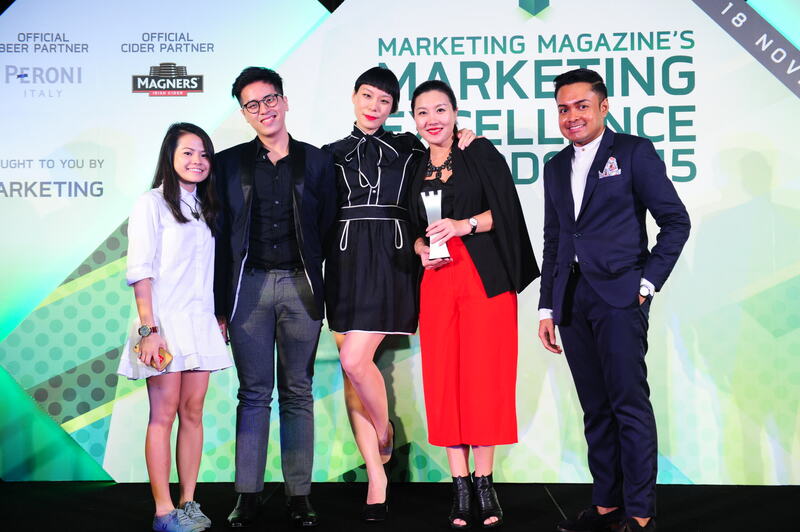 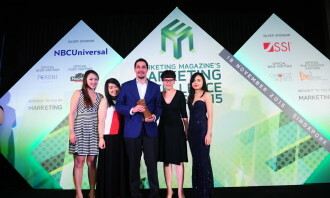 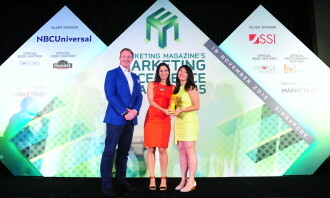 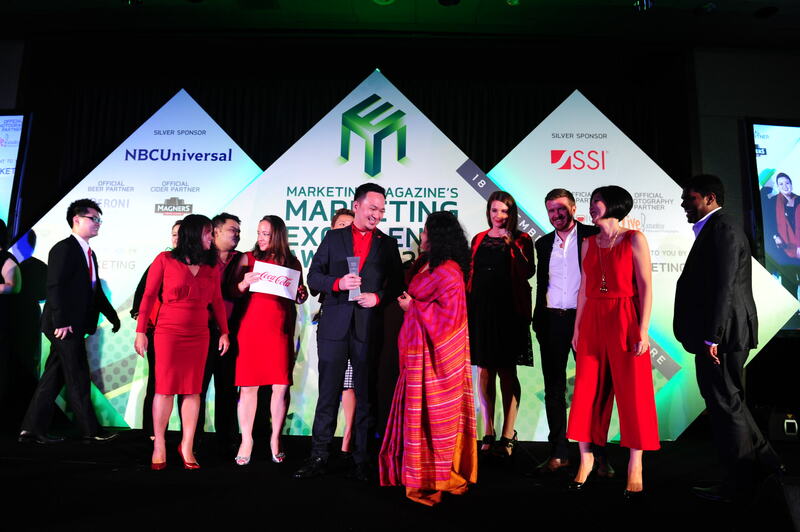 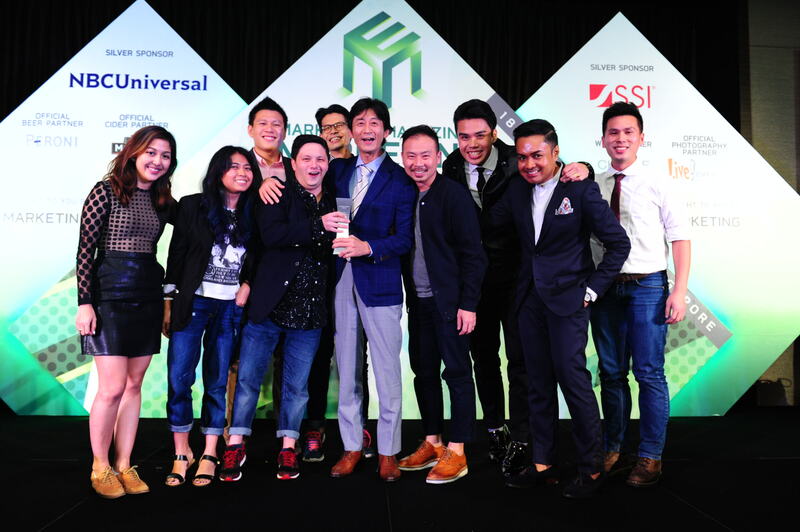 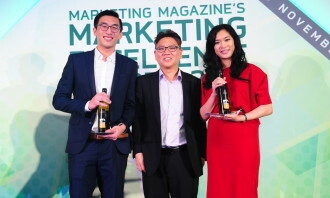 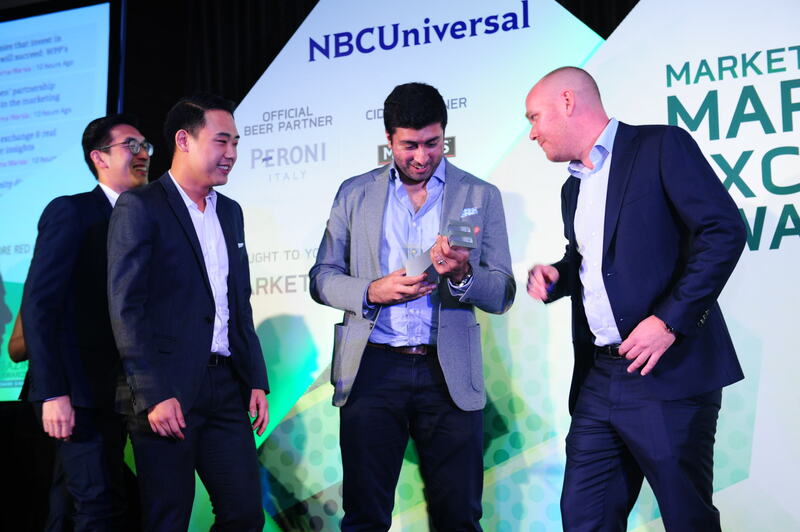 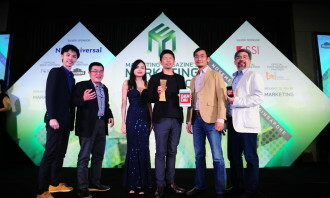 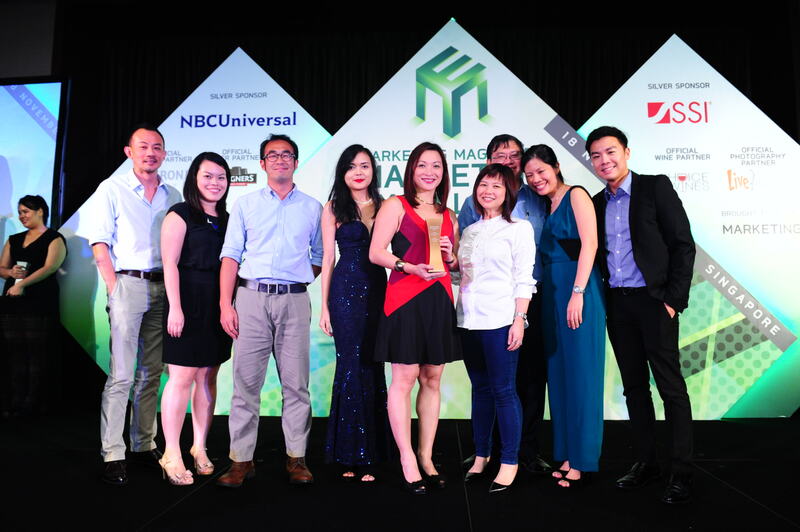 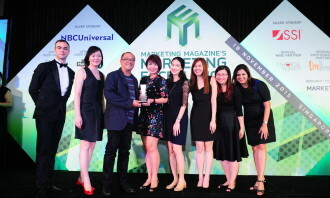 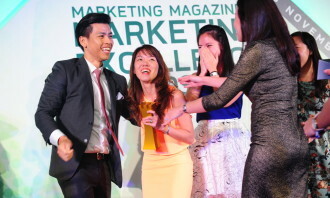 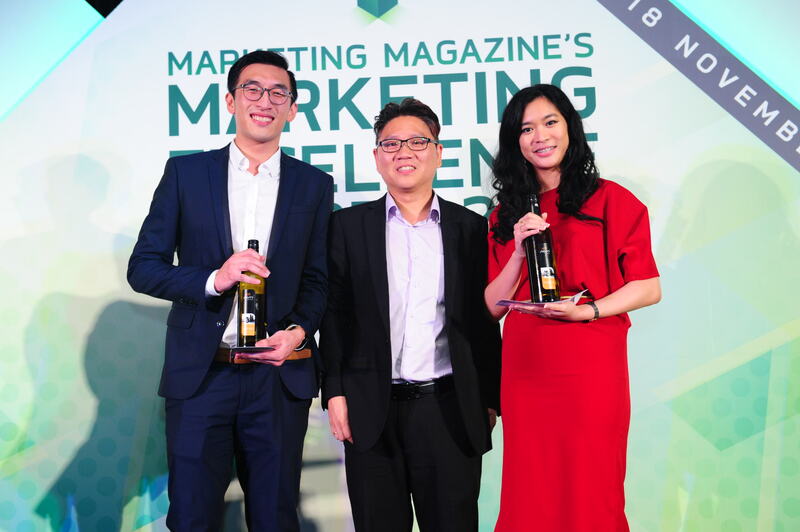 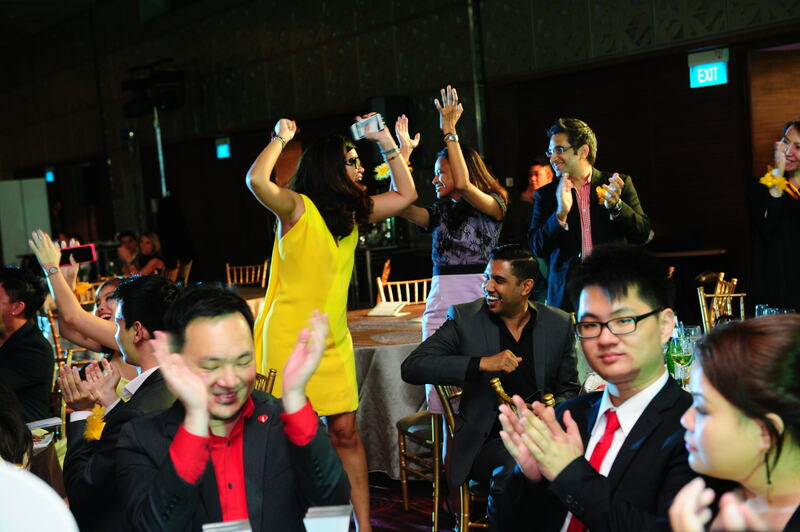 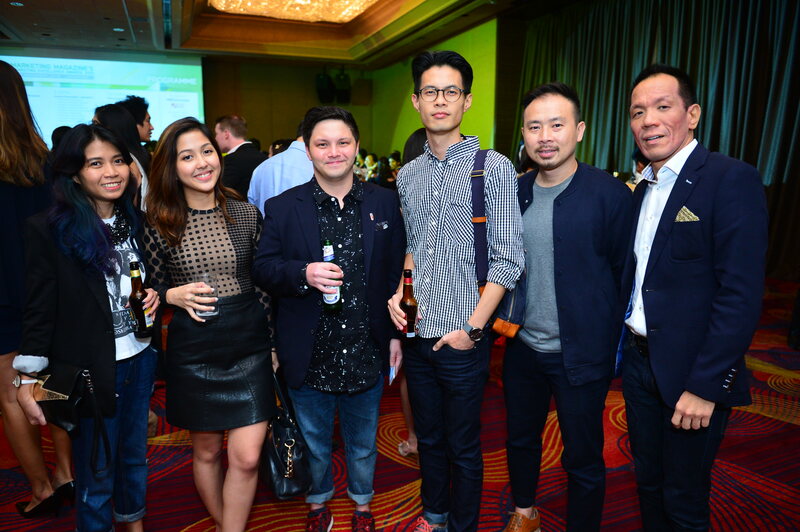 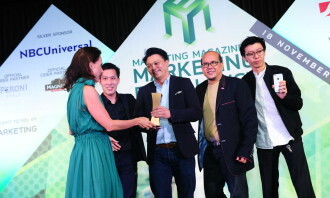 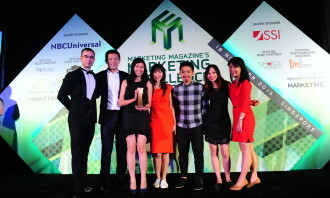 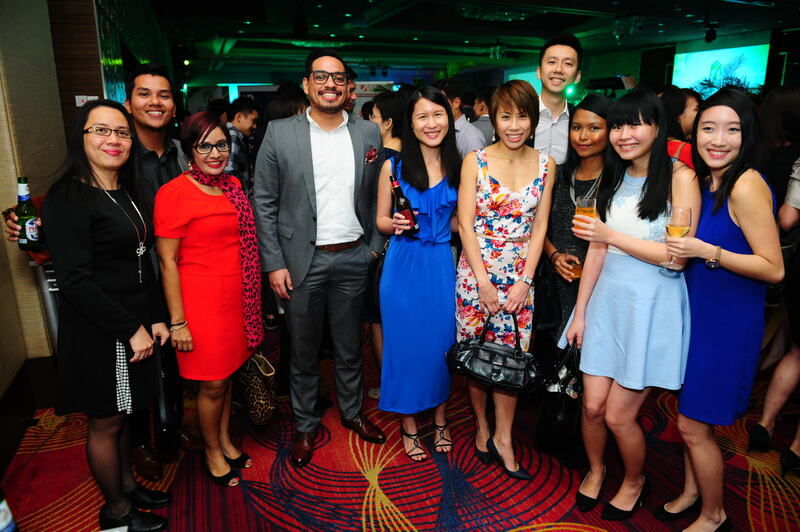 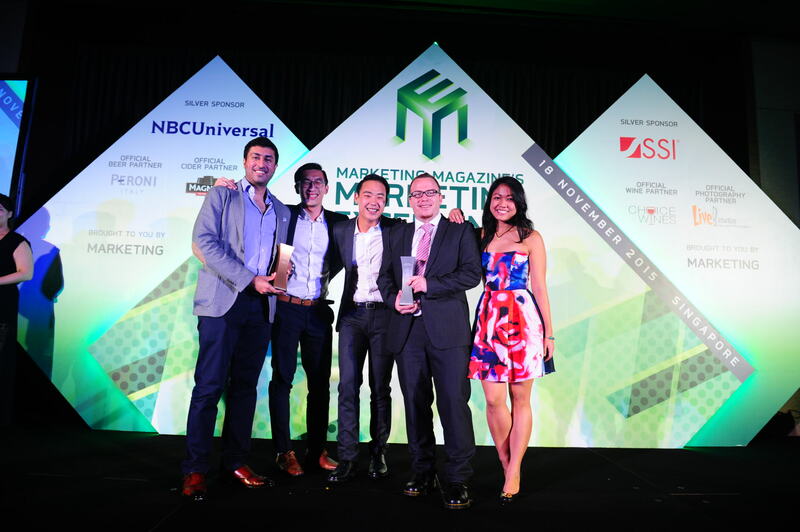 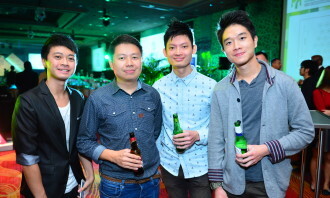 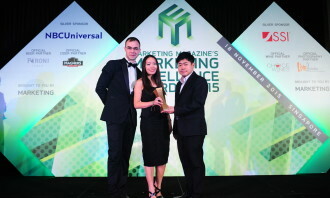 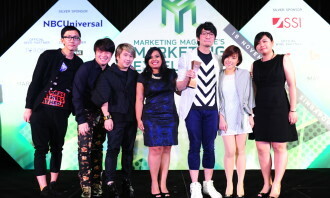 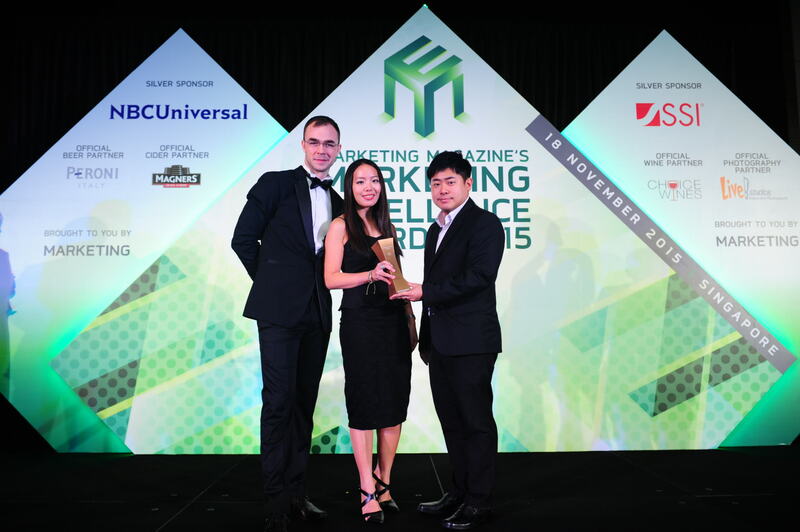 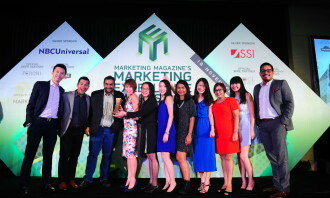 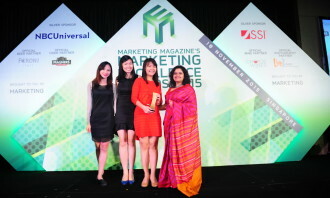 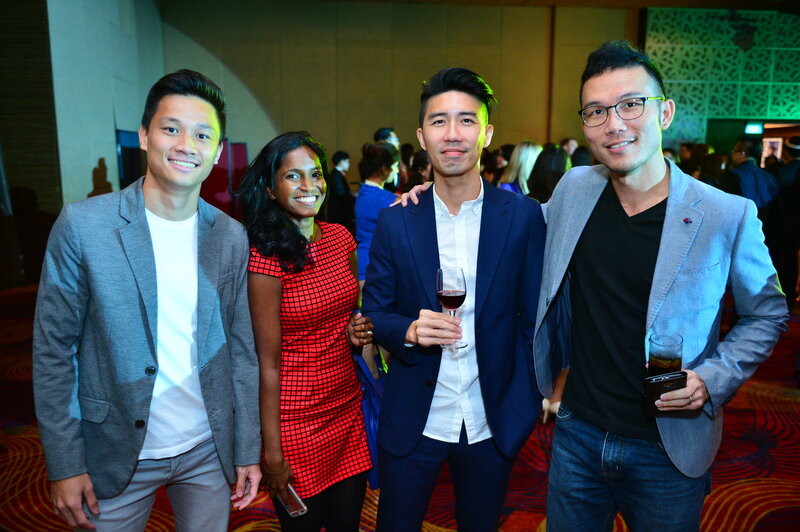 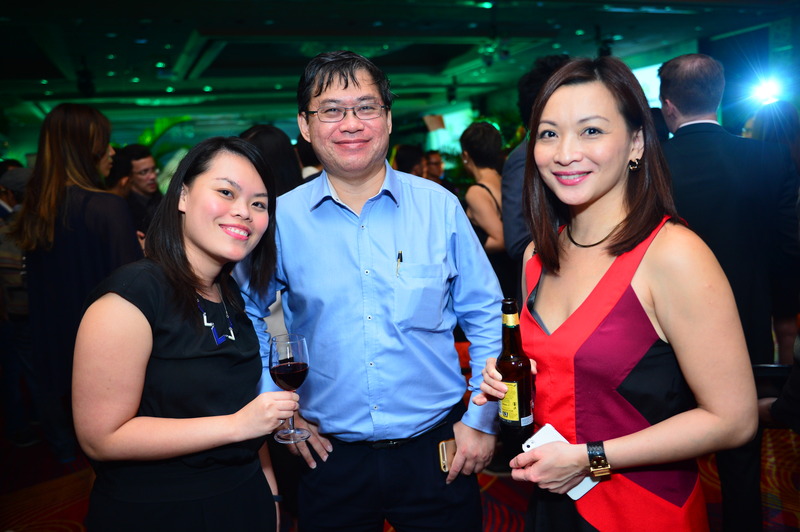 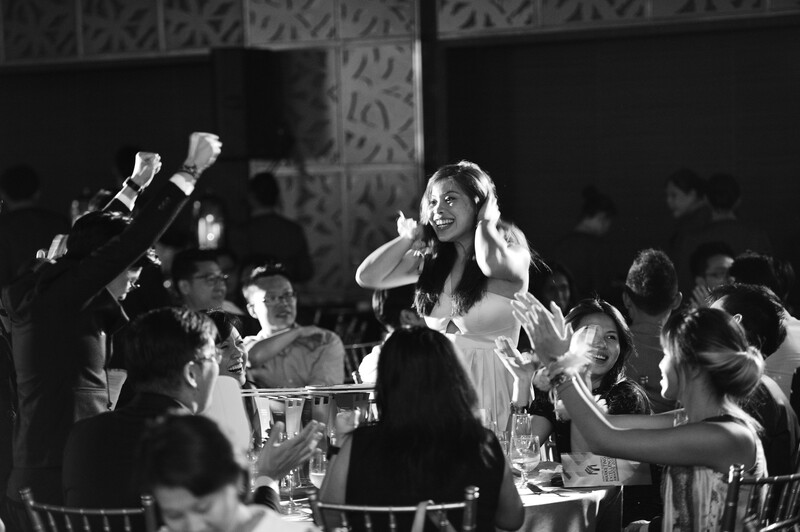 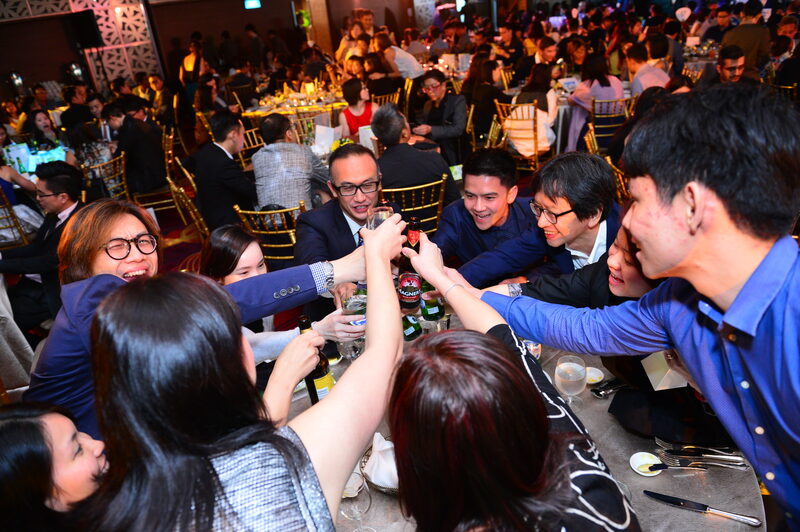 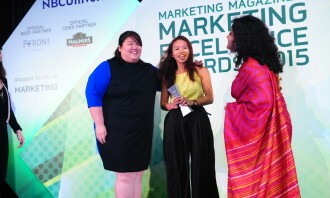 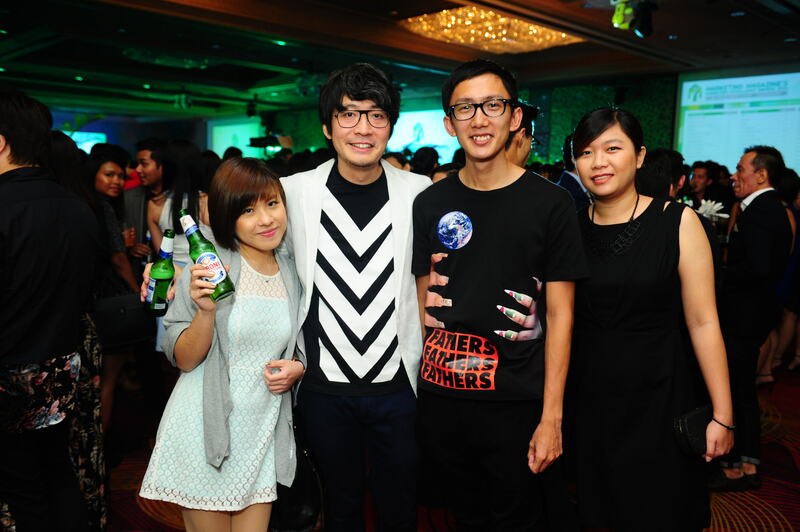 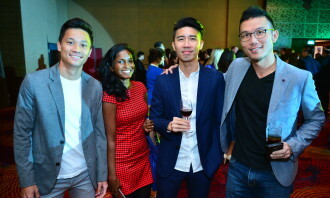 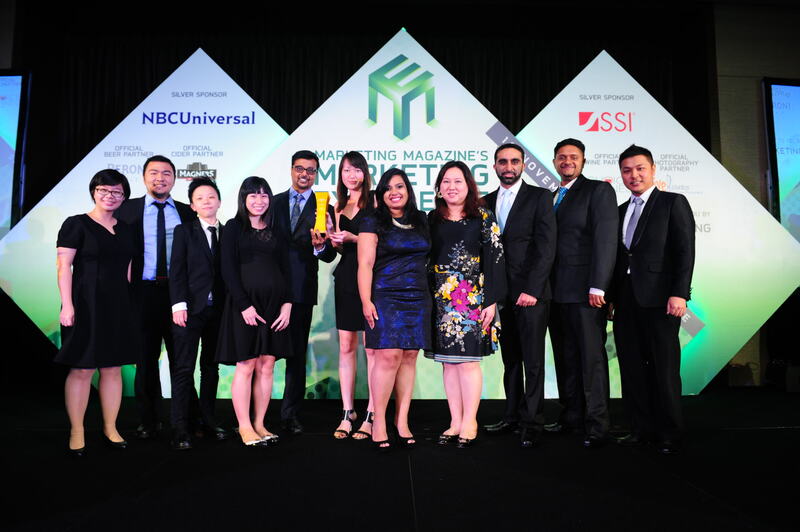 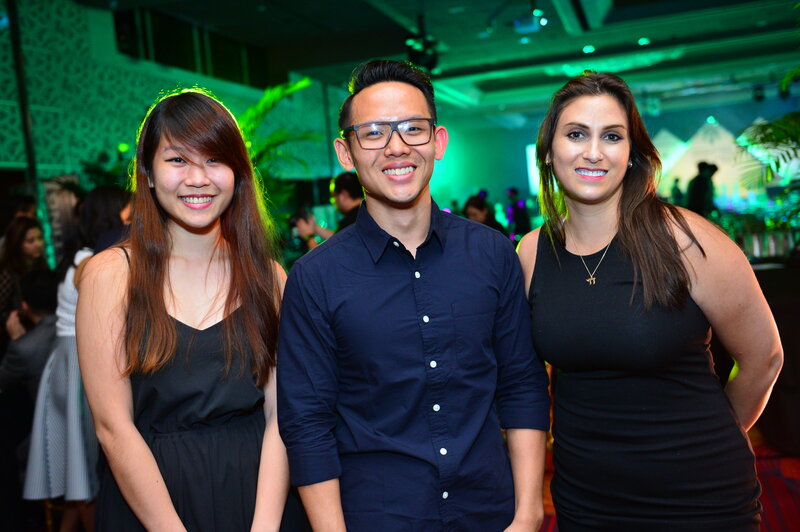 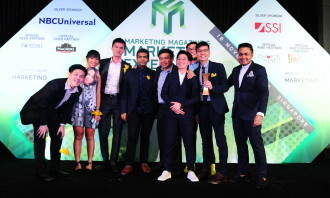 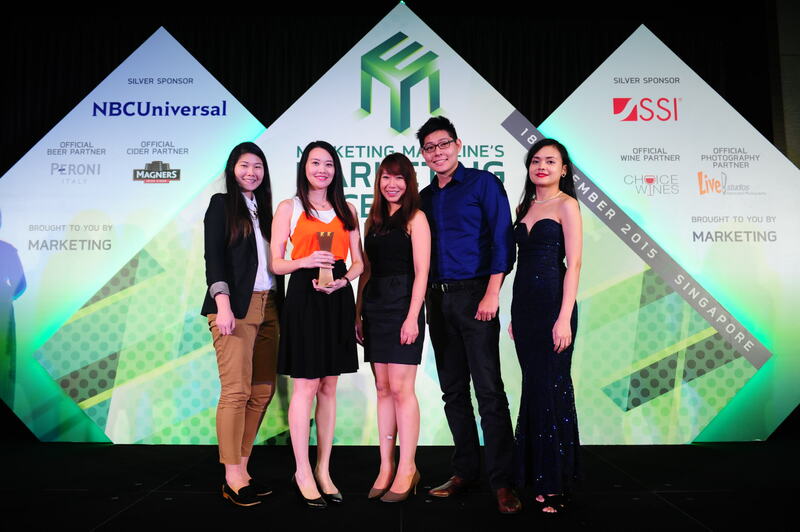 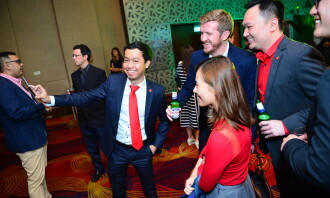 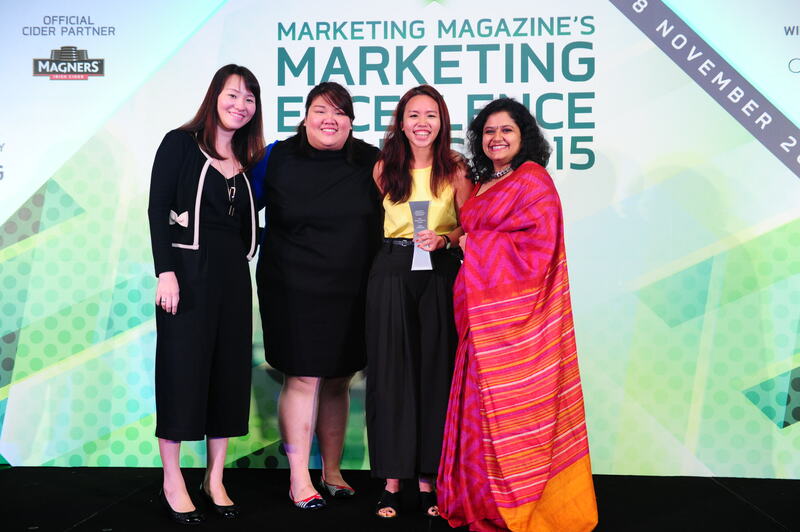 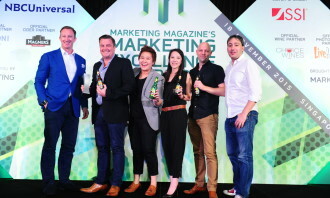 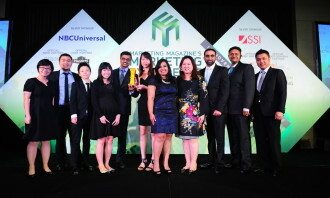 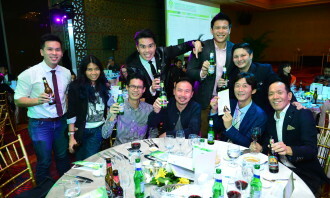 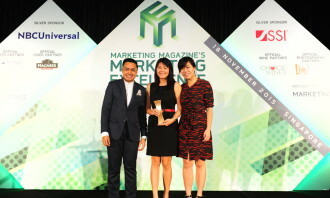 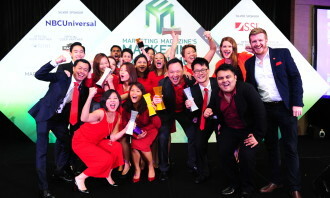 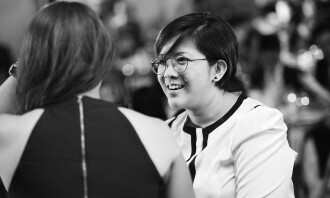 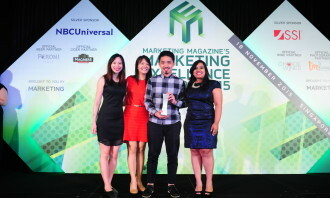 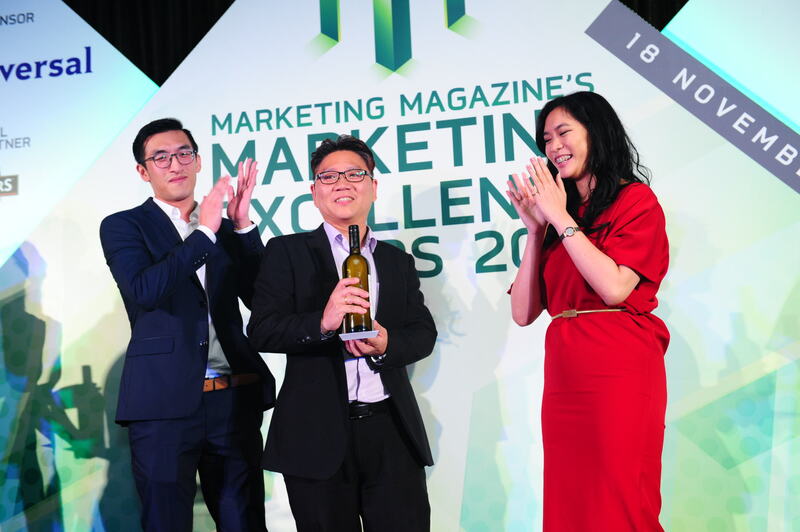 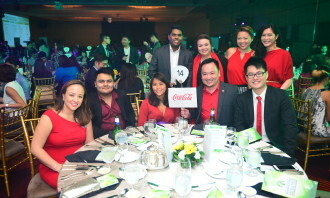 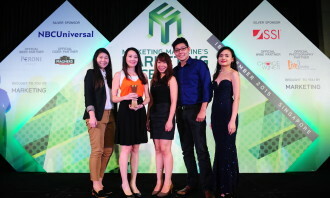 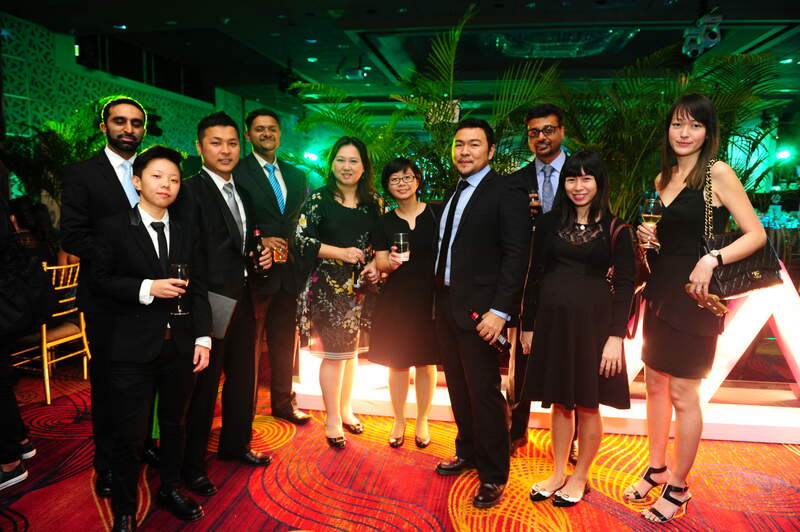 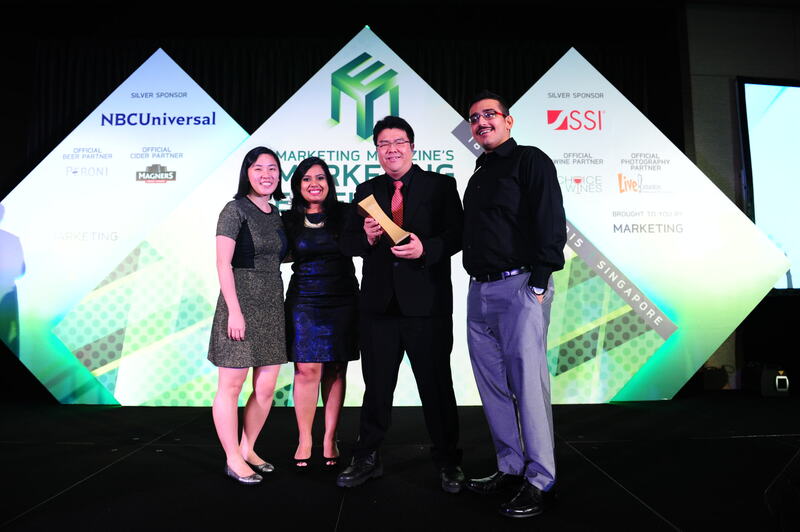 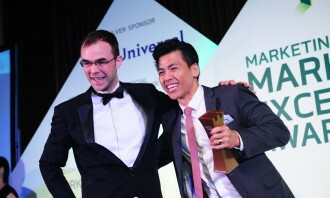 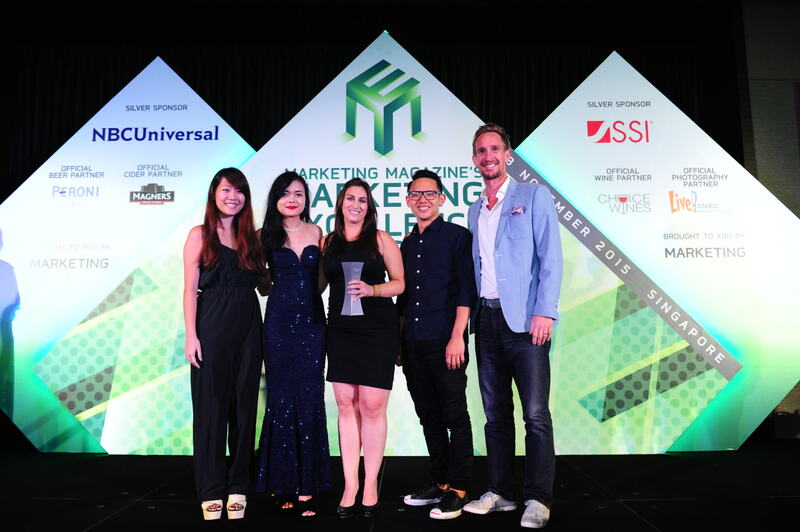 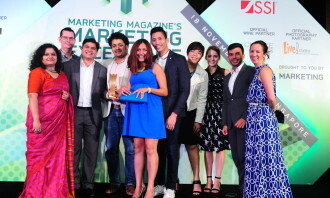 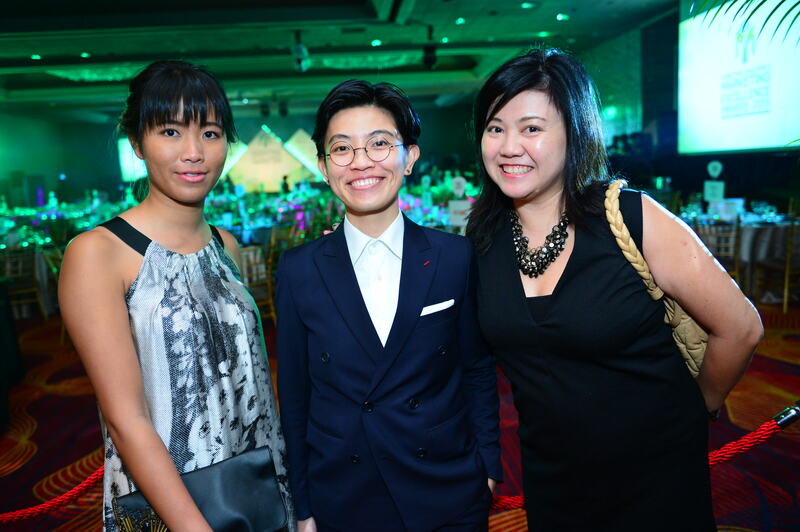 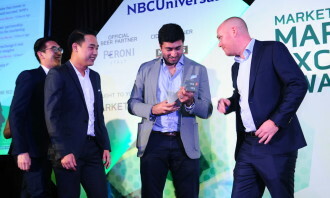 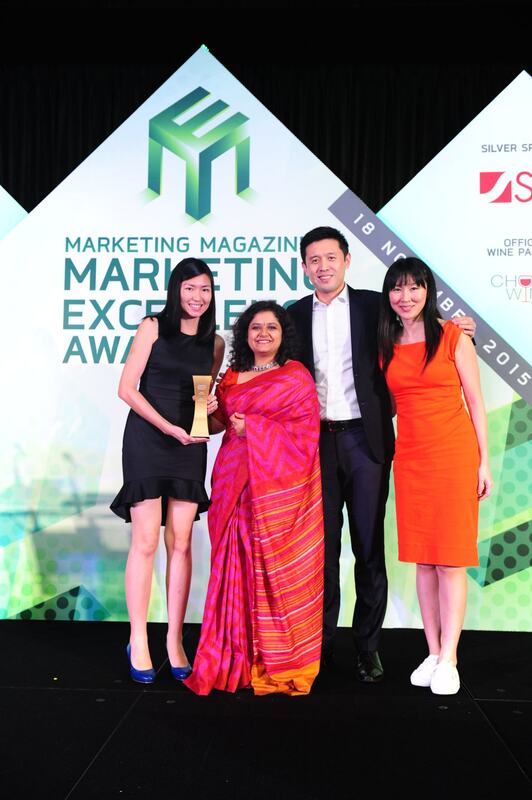 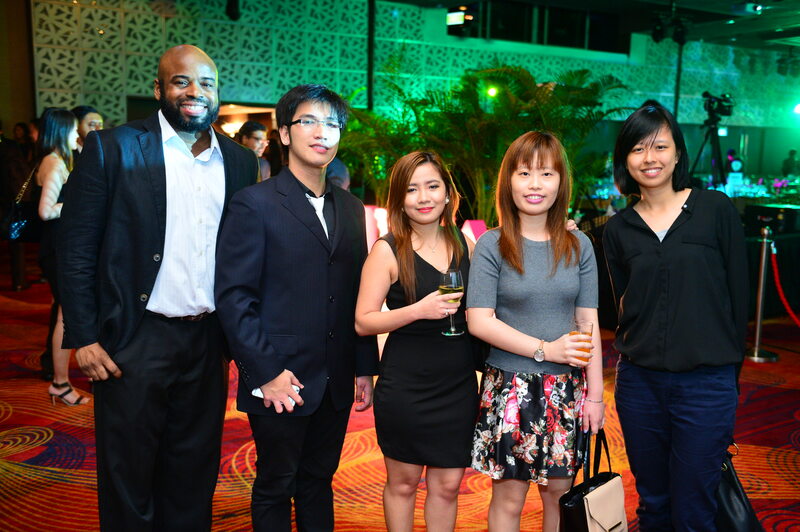 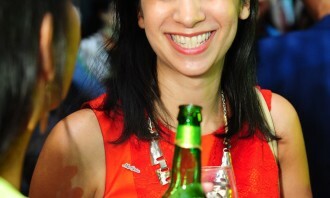 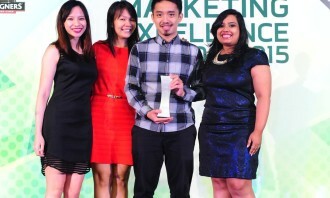 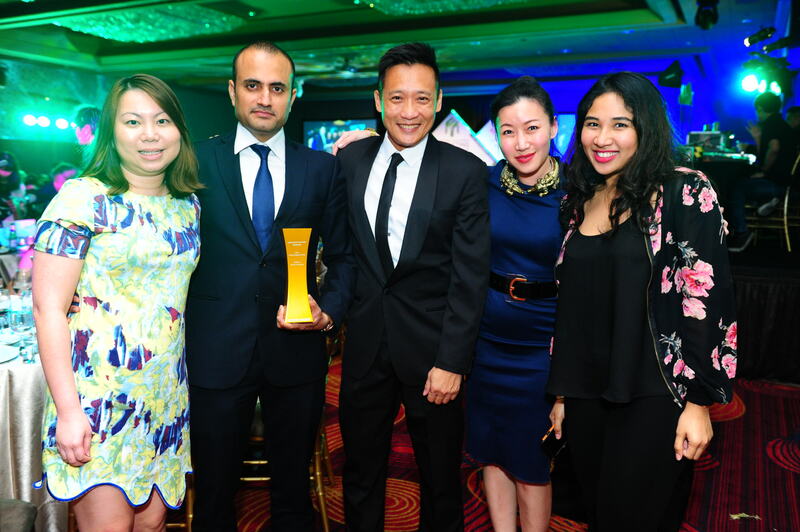 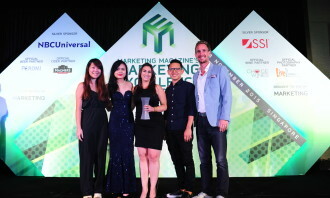 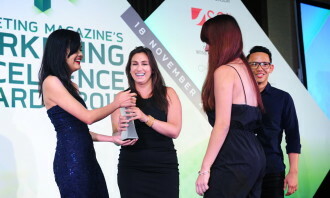 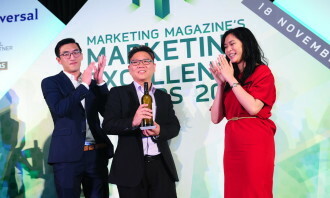 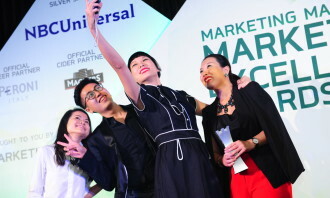 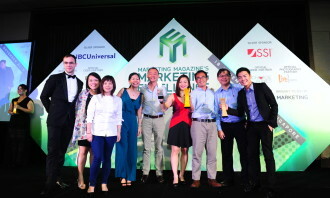 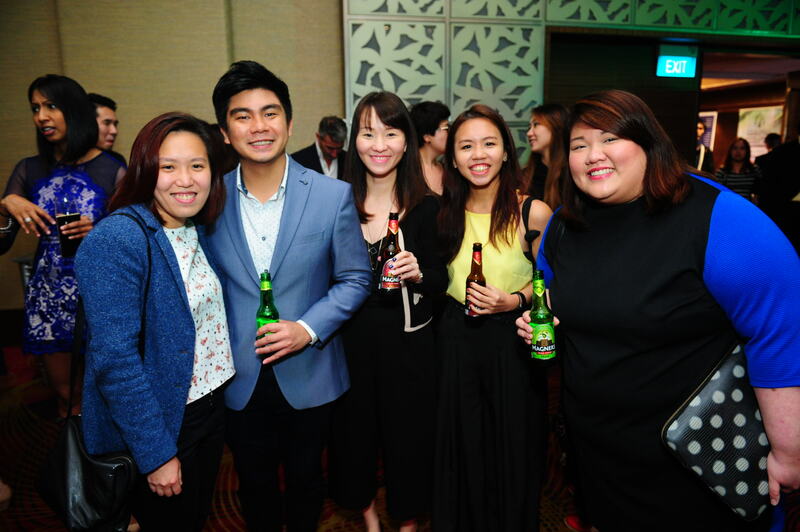 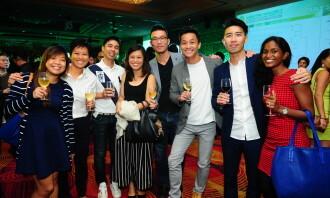 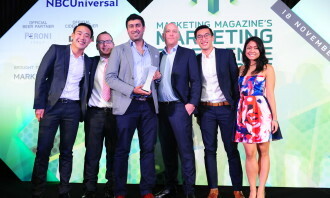 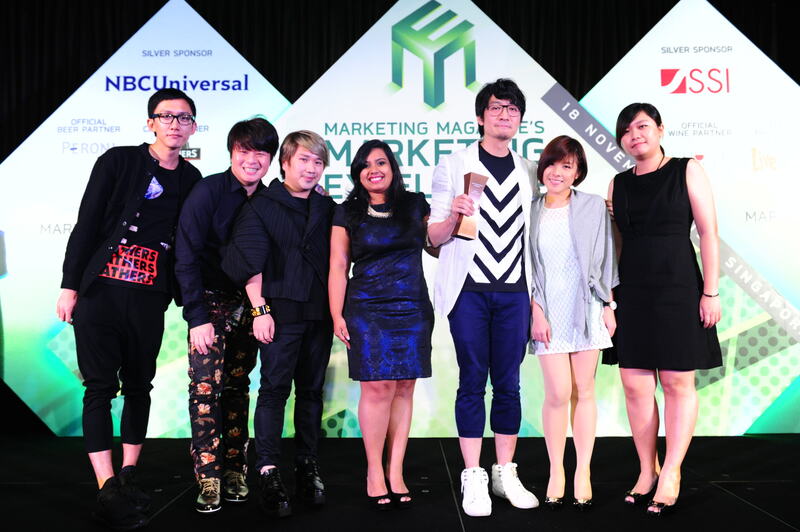 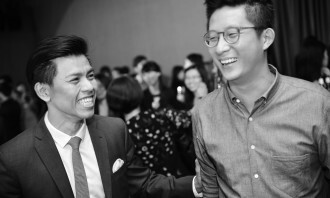 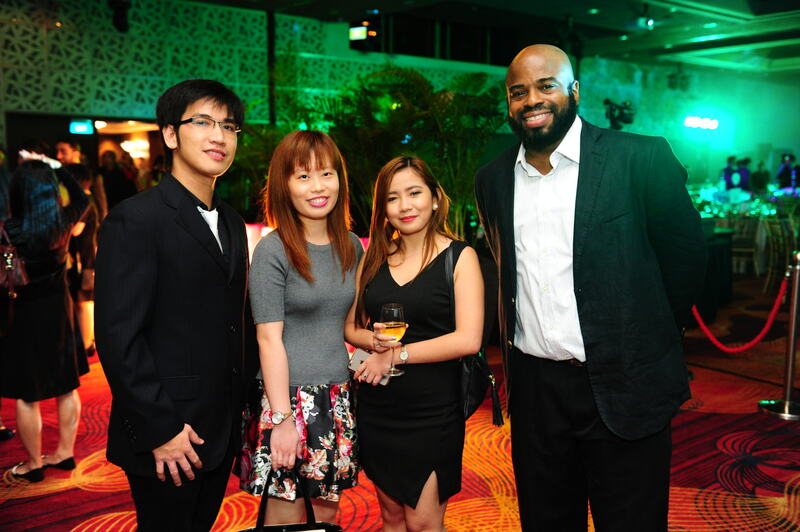 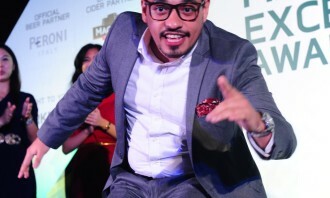 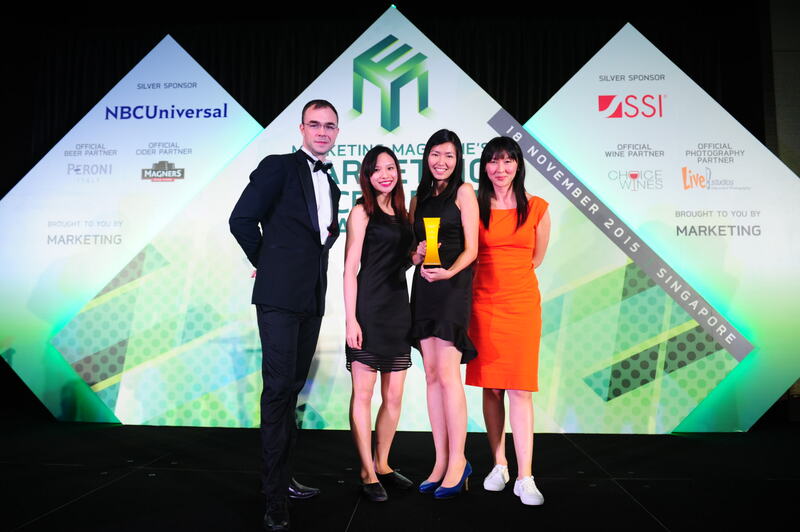 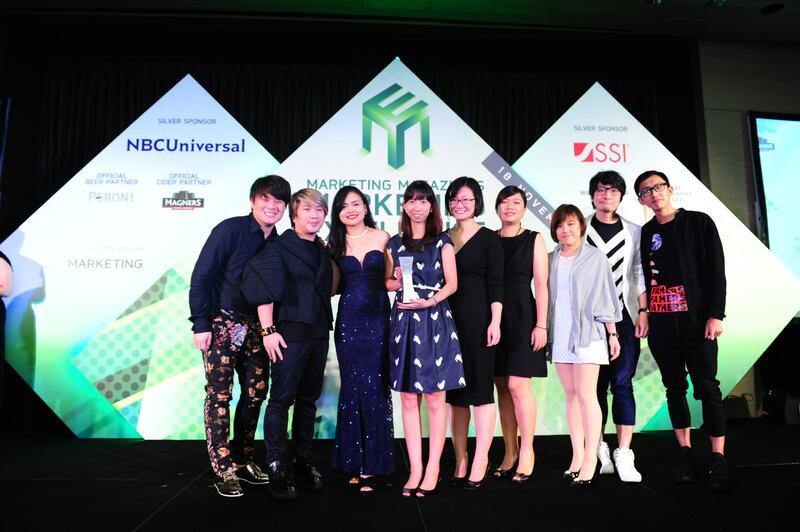 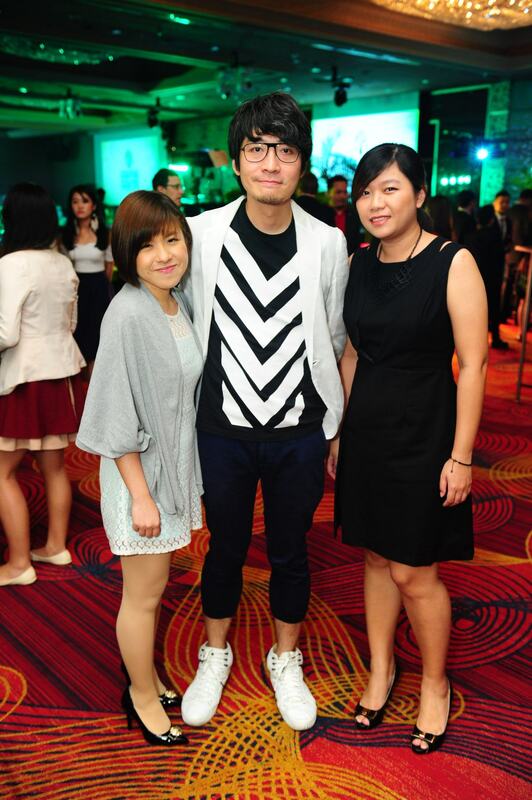 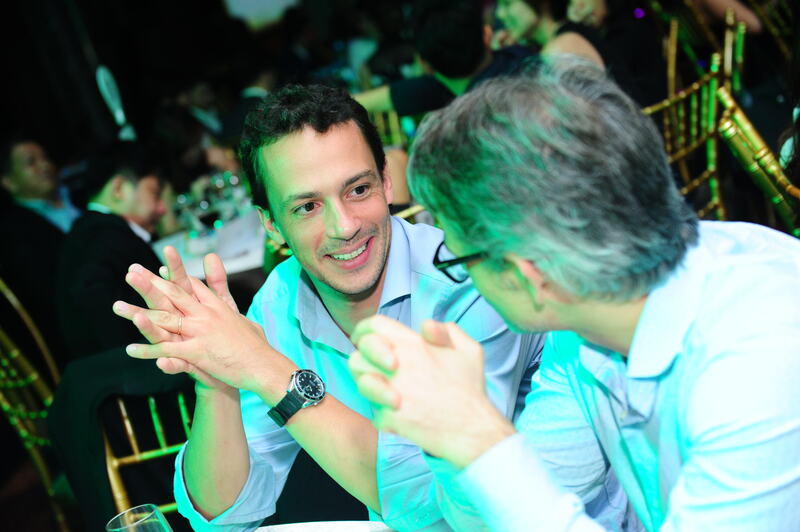 Coca-Cola, which banked on its famous “Share a Coke Singapore” campaign, emerged the runner-up after taking home three gold and four silver. 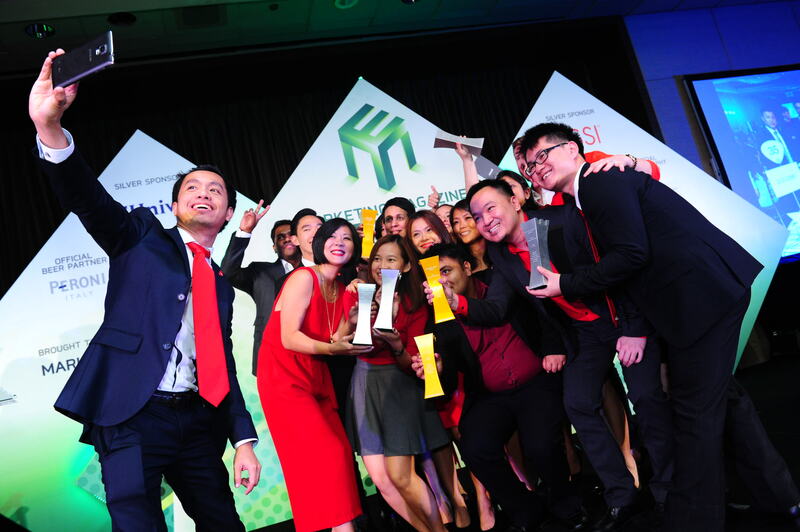 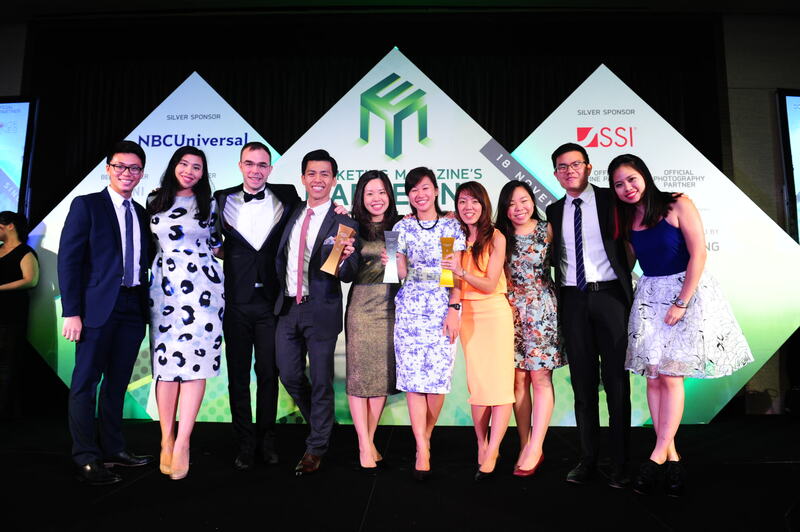 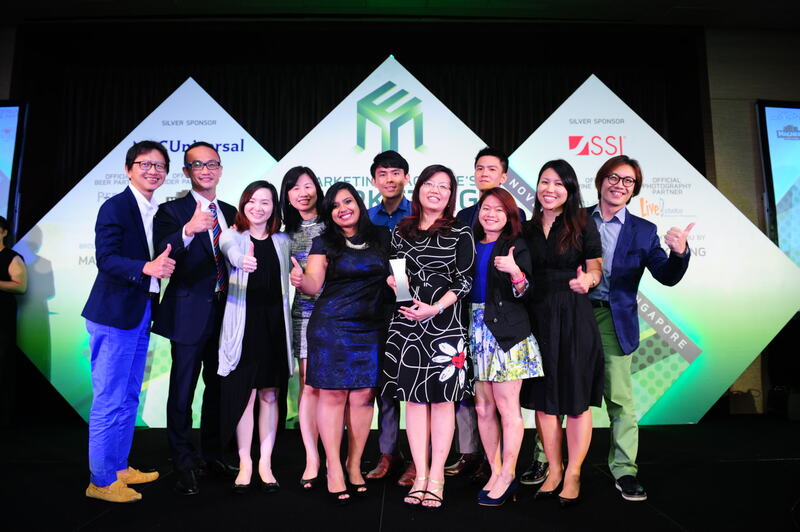 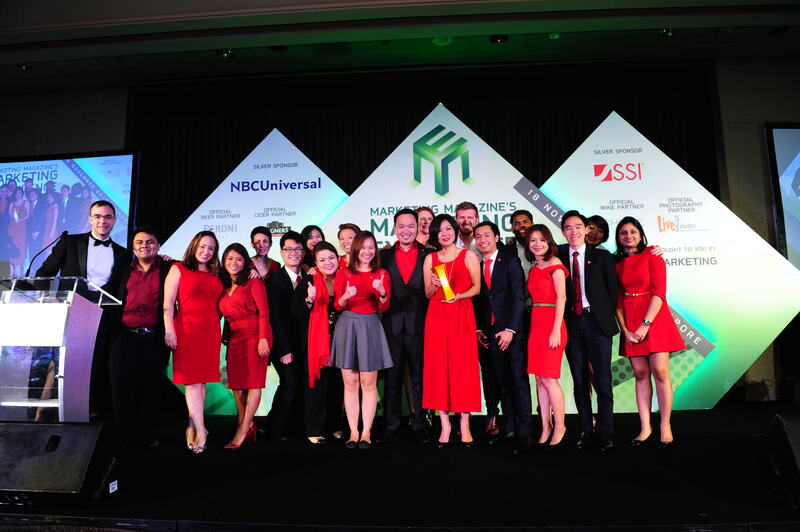 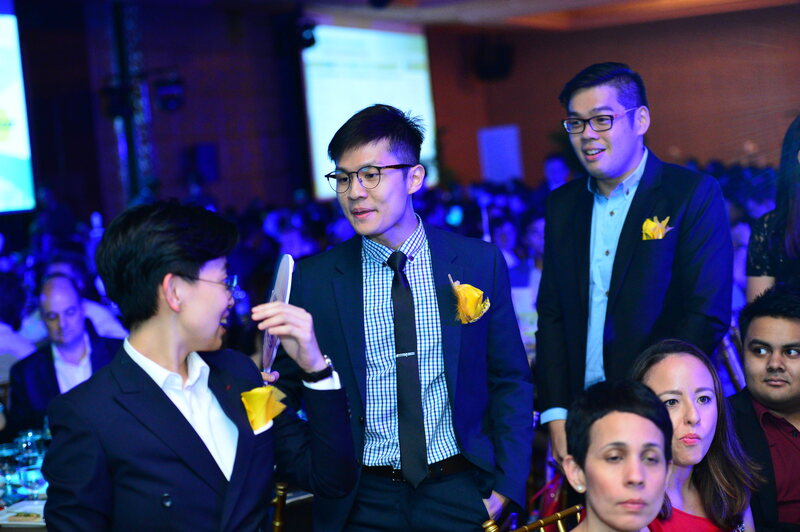 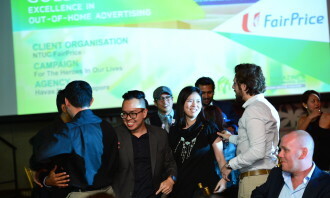 Other big winners this evening include NTUC Income with seven trophies for its “OrangeAid” campaign and the Ministry of Communication and Information with two gold and two silver for its “Pioneer Generation Package” campaign. 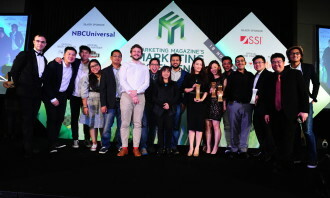 With a record-breaking number of entries and 106 trophies awarded, this year’s awards was one of the hardest-fought ever. 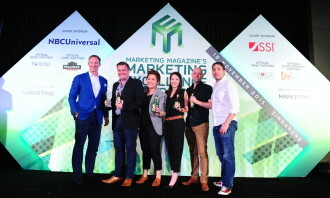 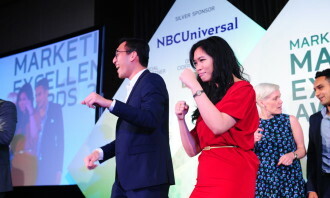 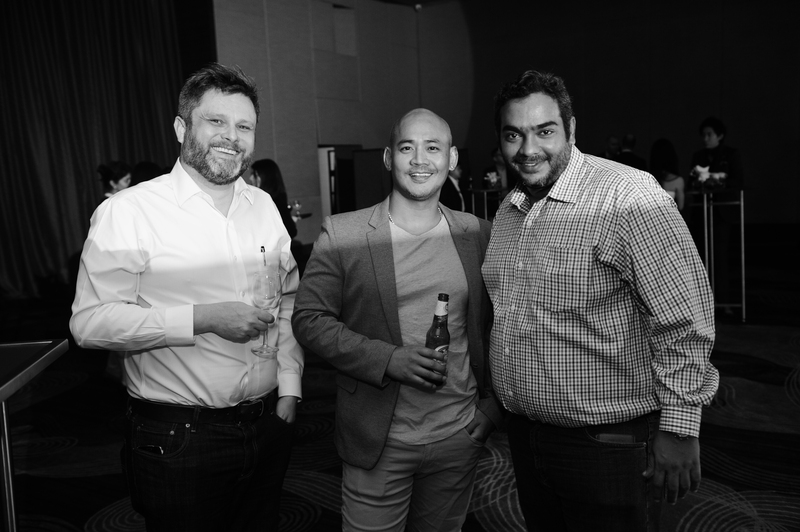 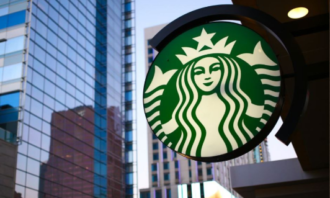 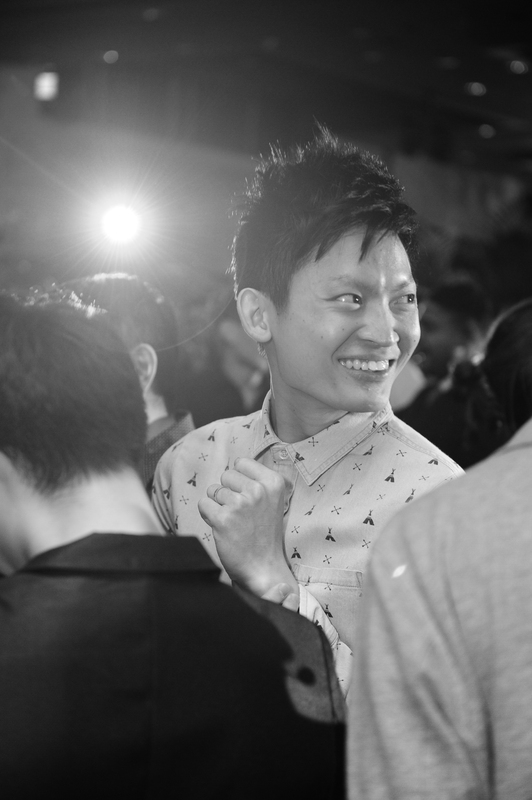 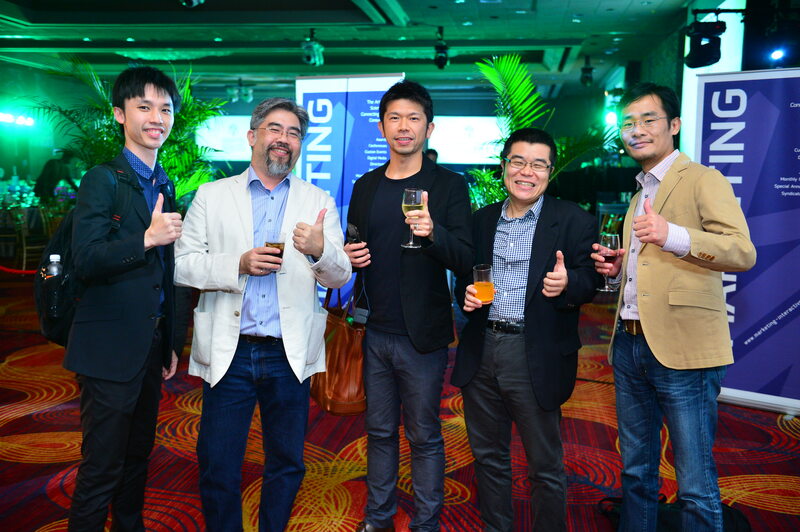 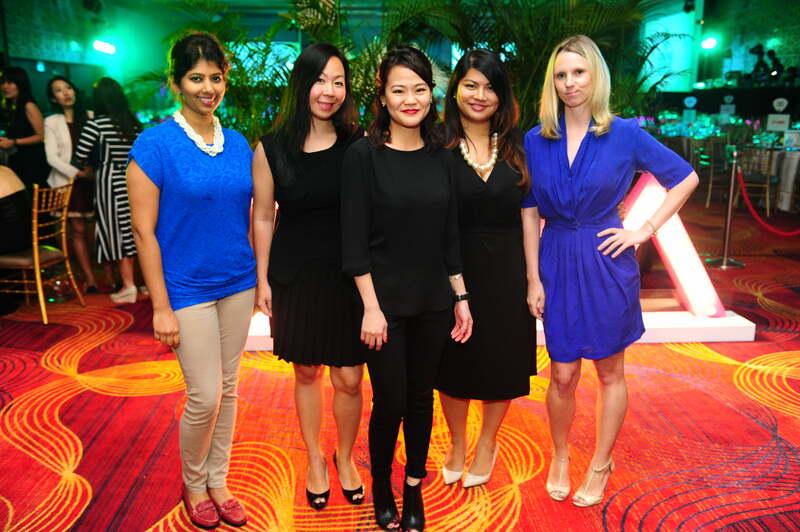 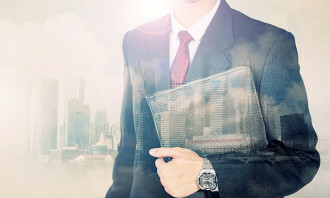 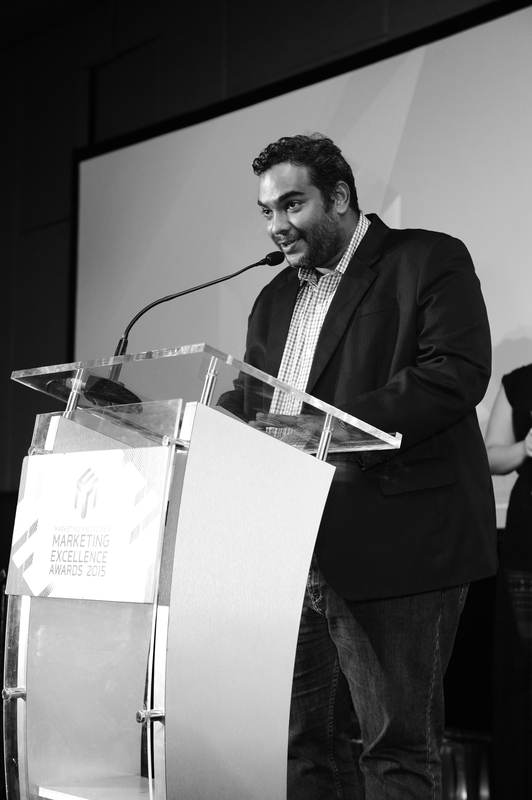 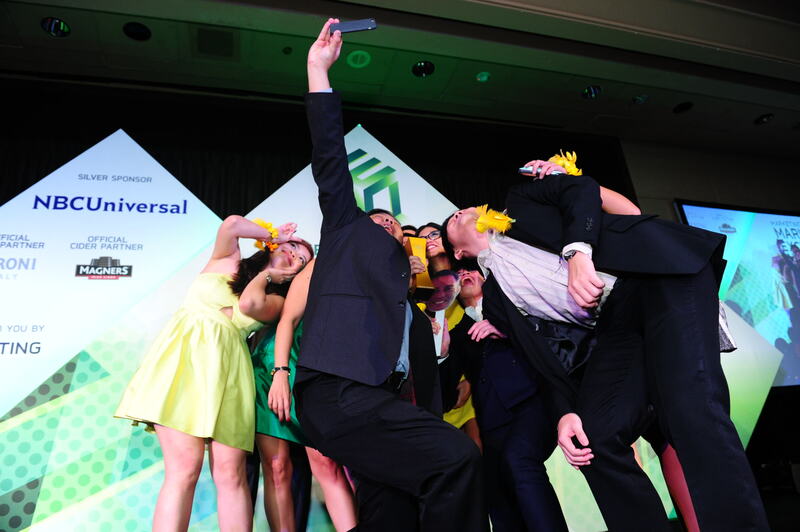 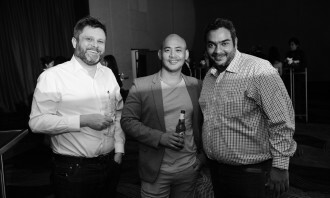 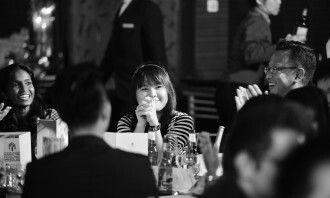 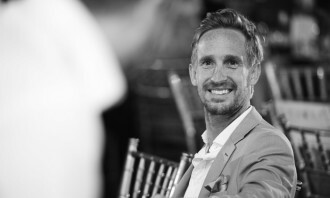 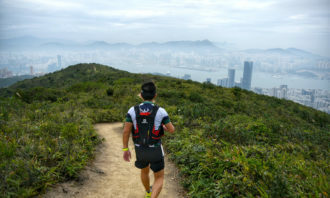 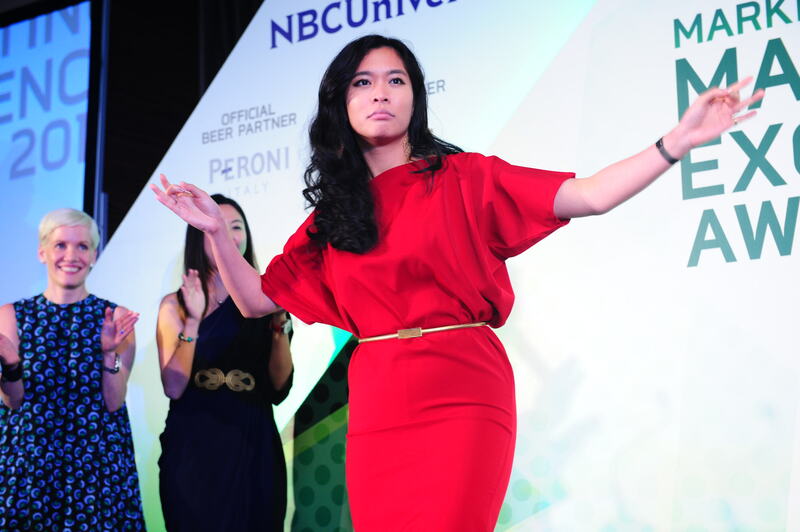 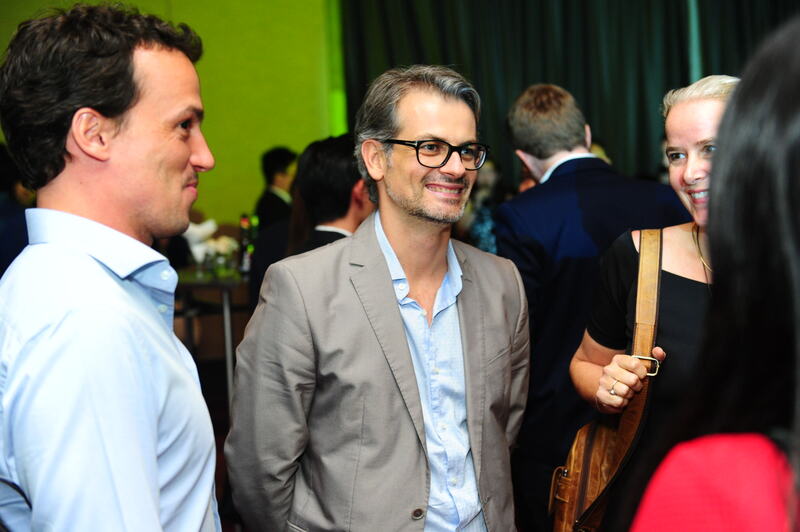 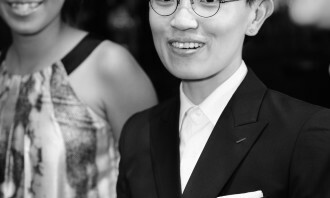 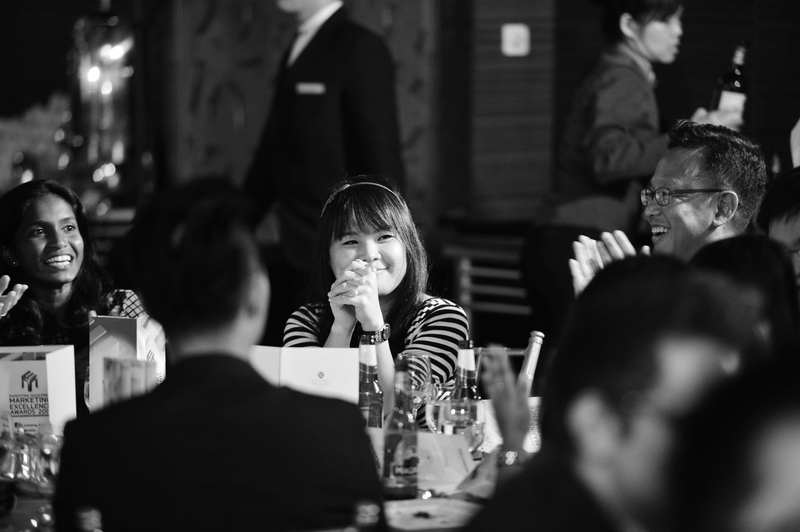 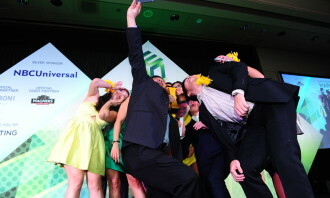 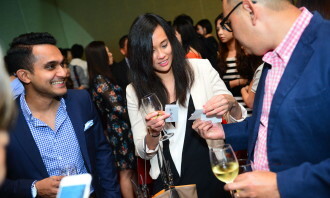 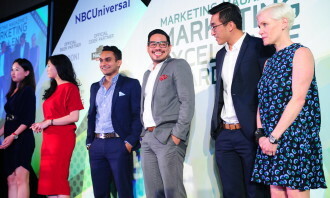 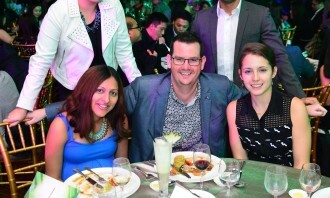 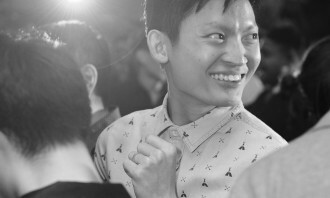 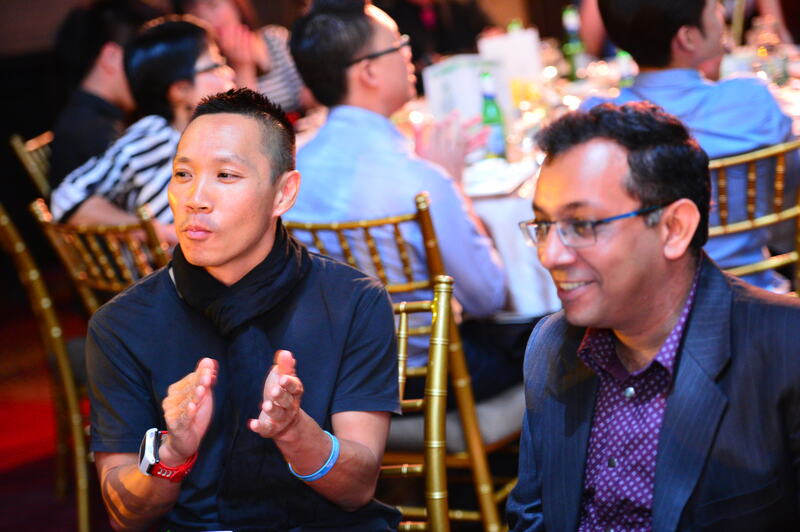 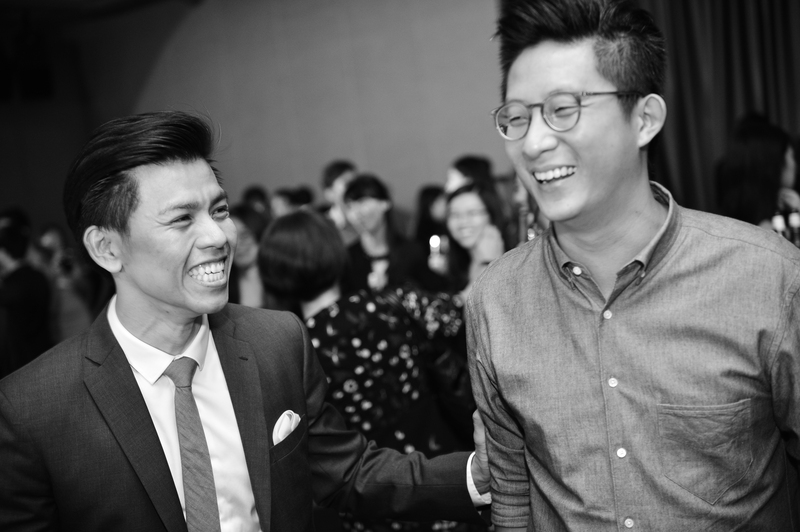 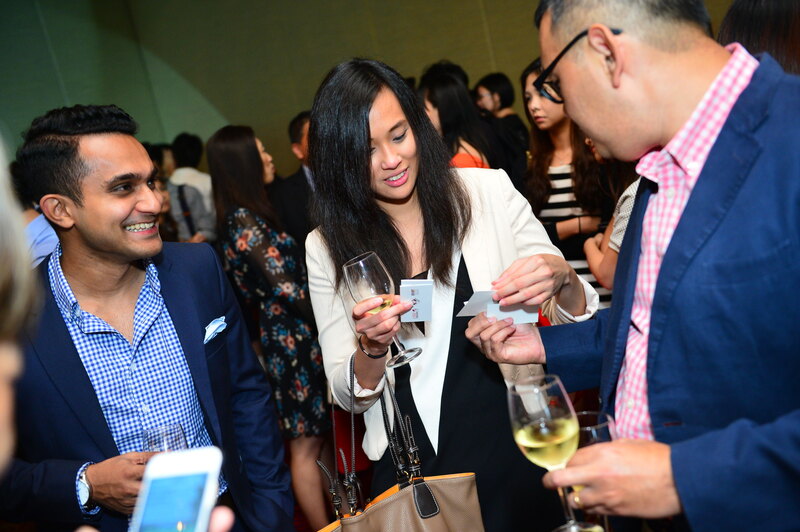 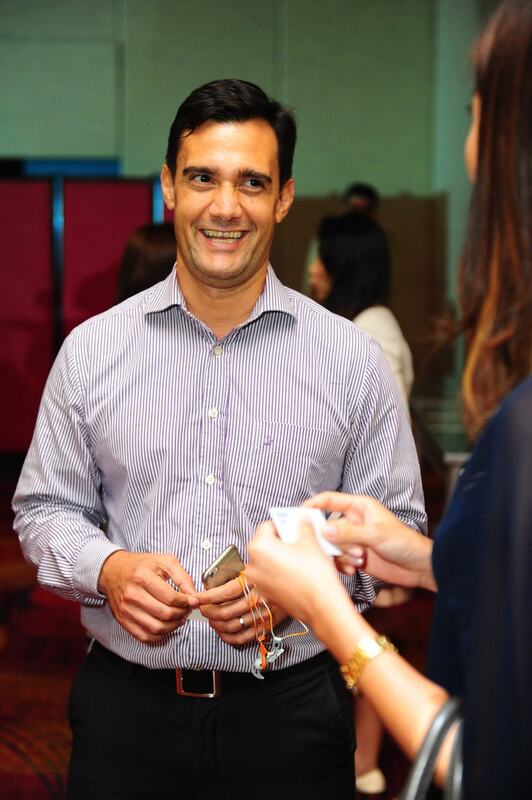 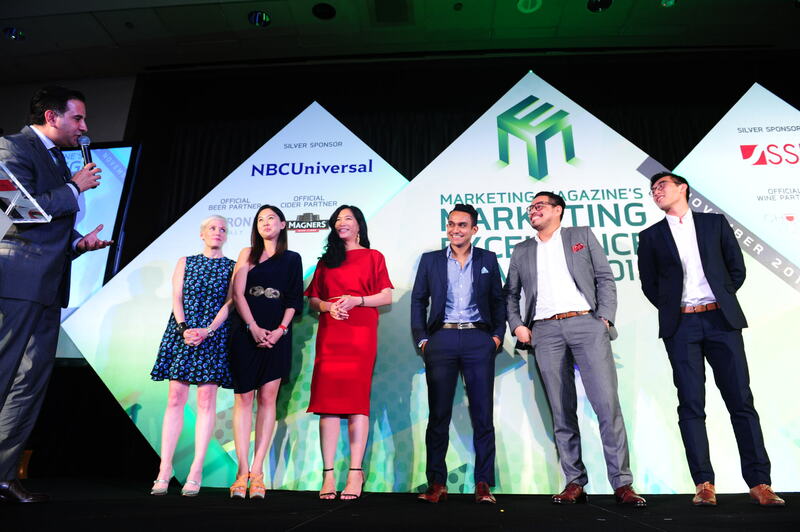 Winners were eventually picked after weeks of scrutiny by a panel of highly qualified judges hailing from brands such as adidas, ANZ Bank, Epson, Hilton, Visa and more. 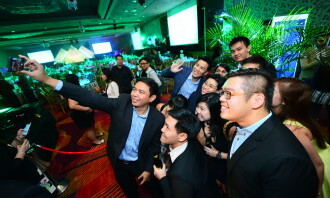 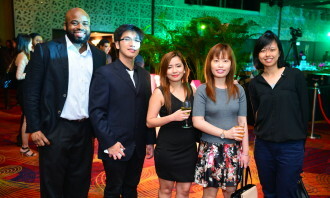 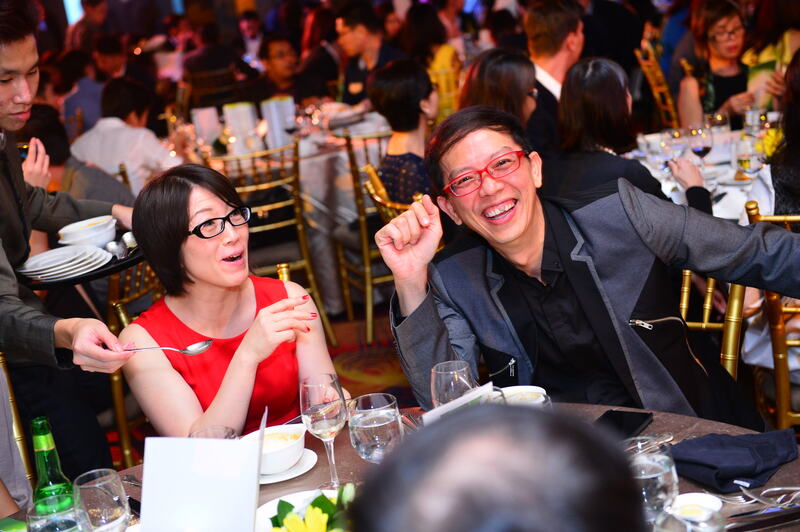 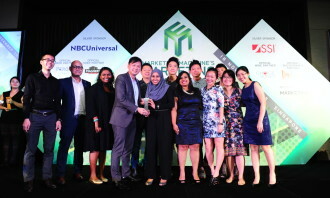 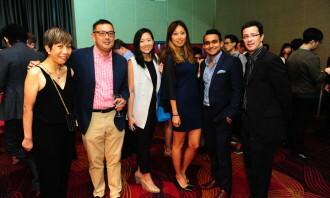 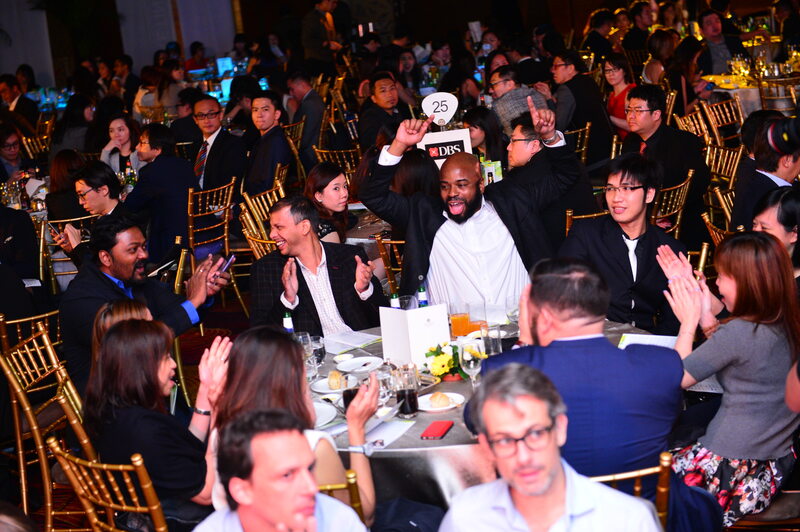 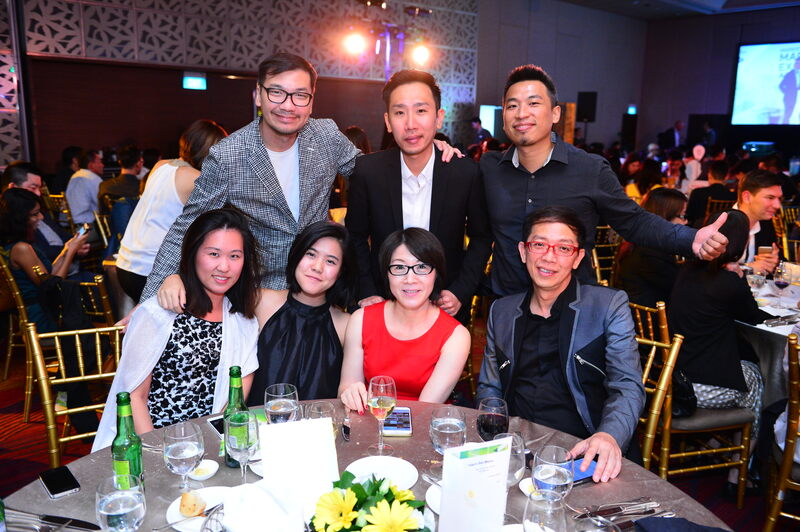 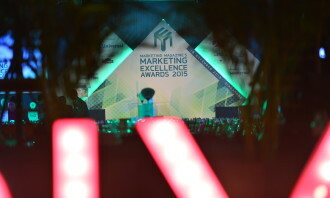 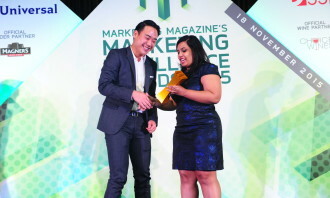 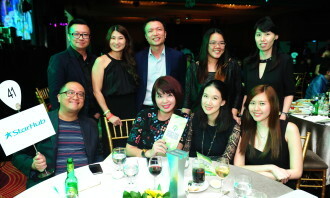 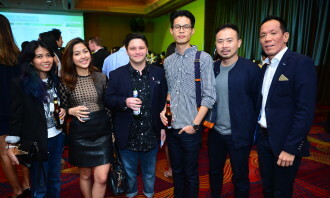 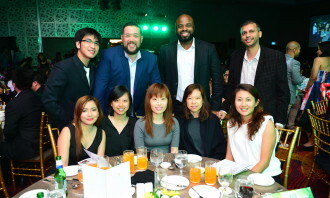 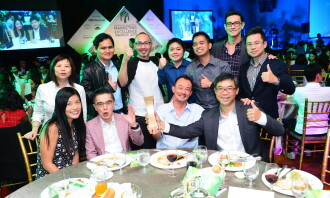 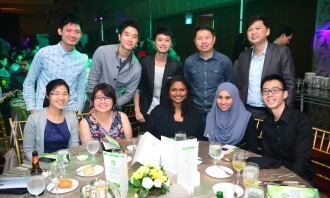 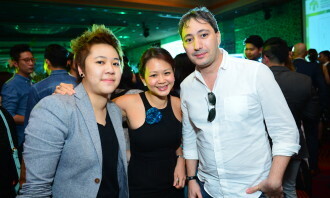 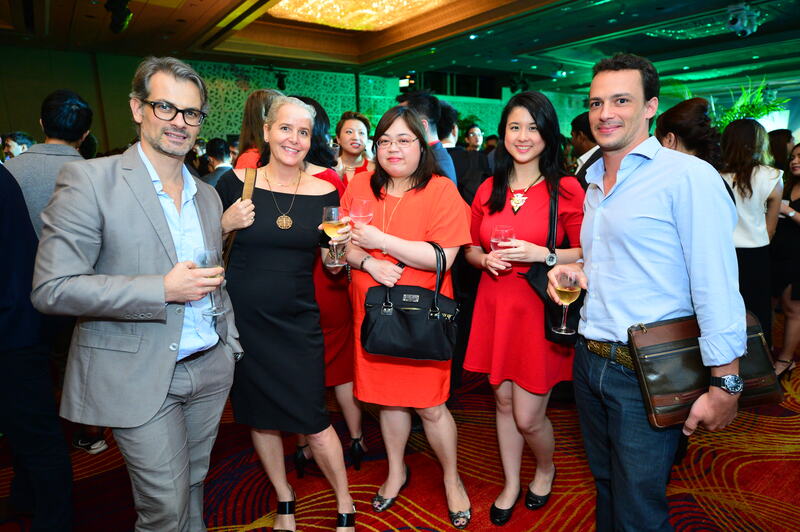 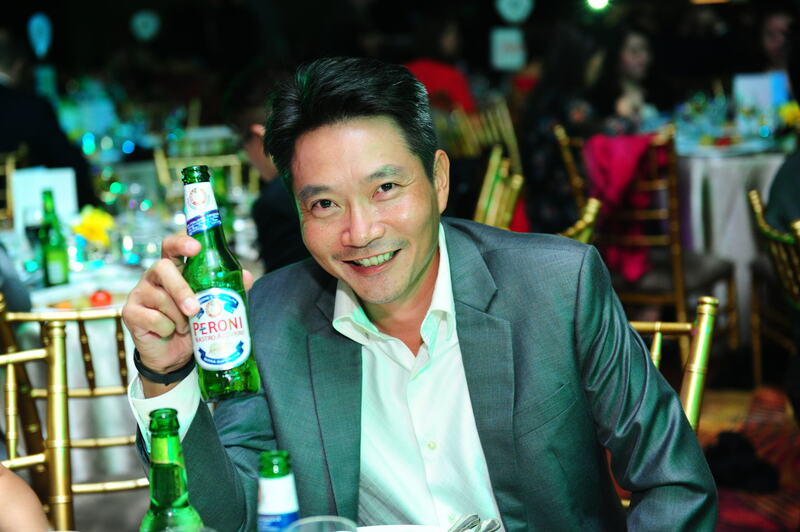 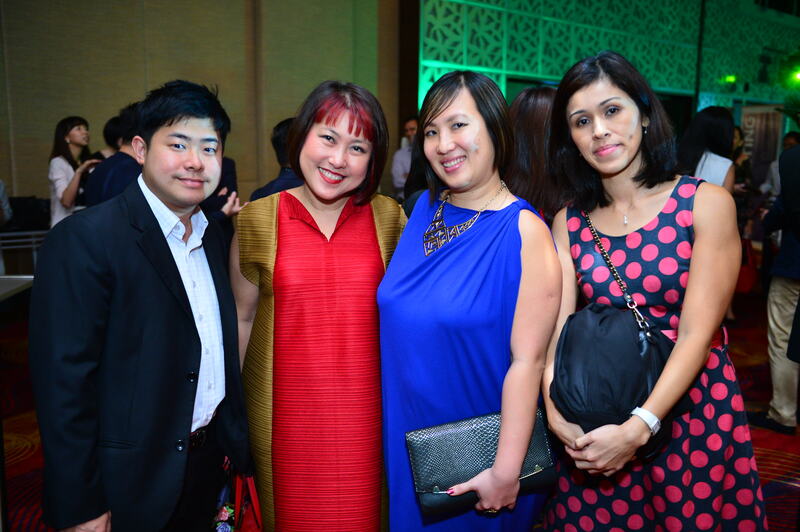 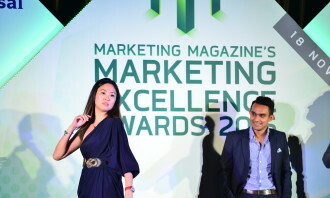 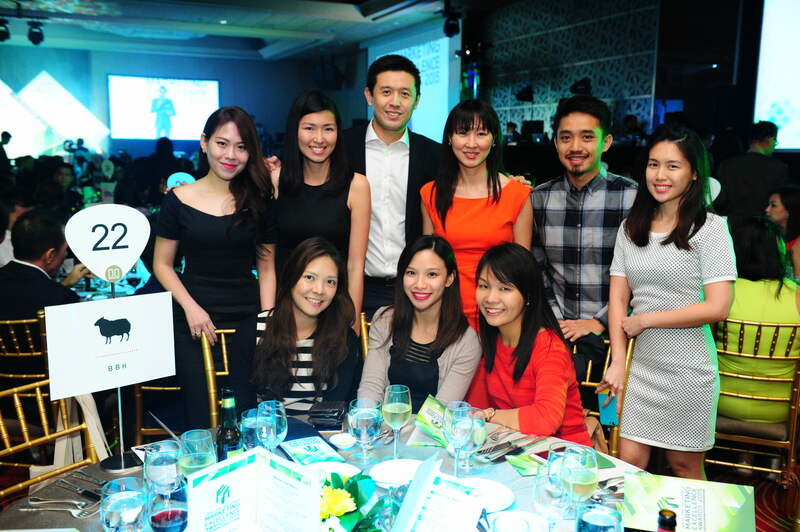 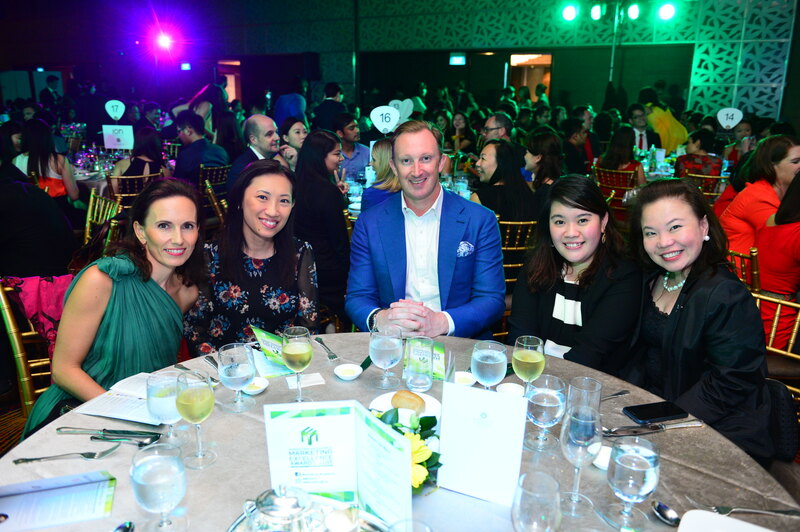 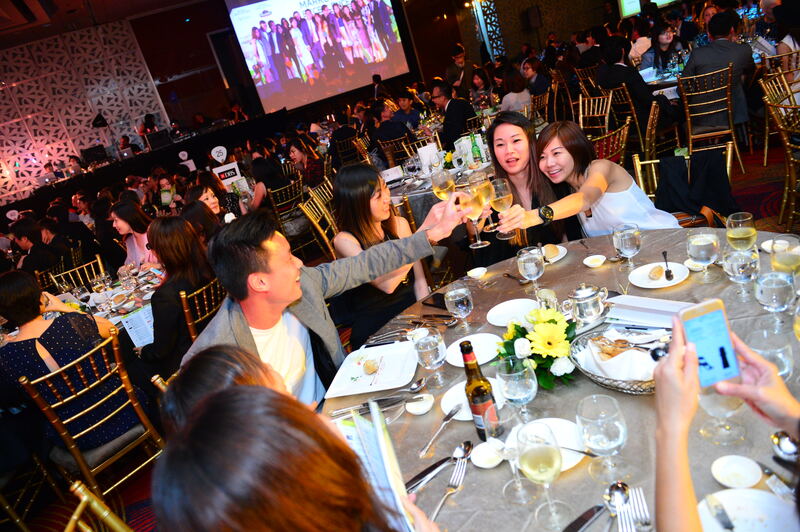 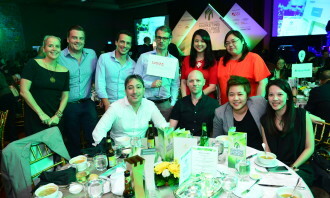 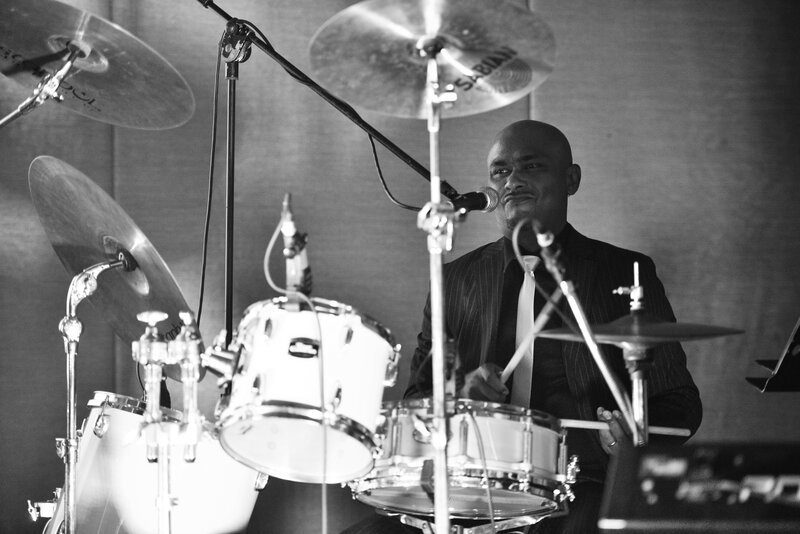 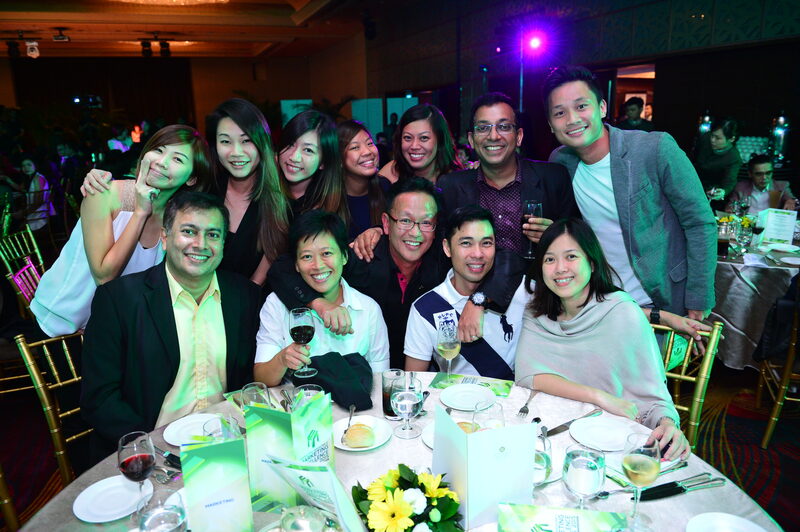 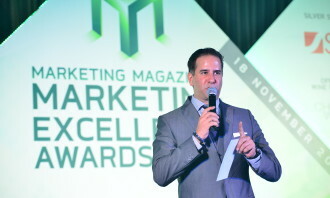 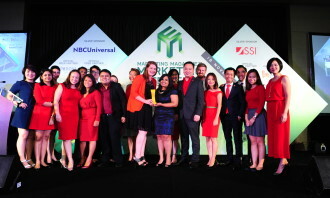 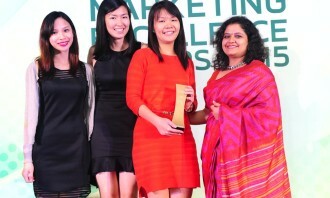 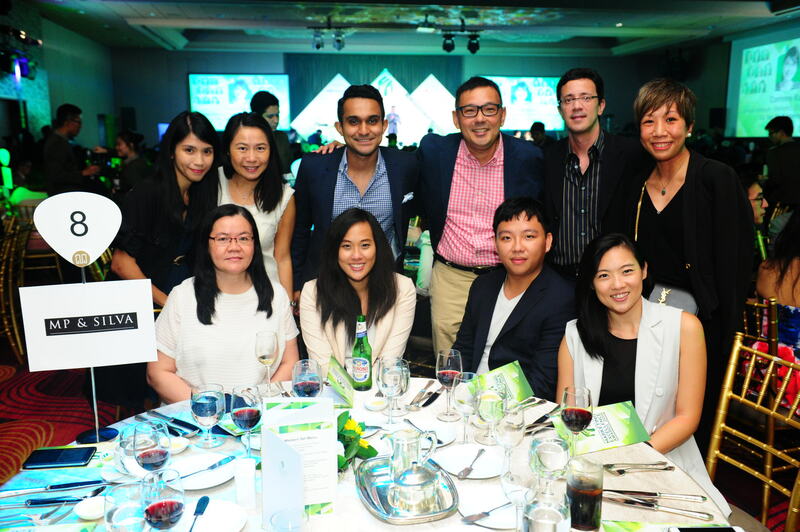 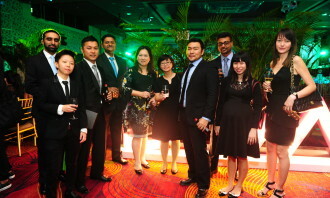 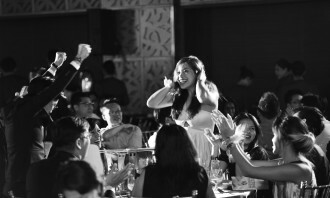 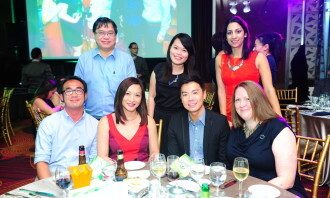 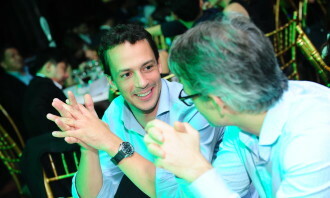 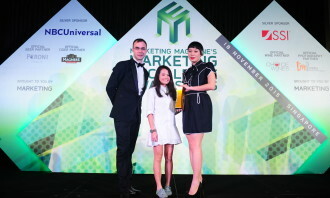 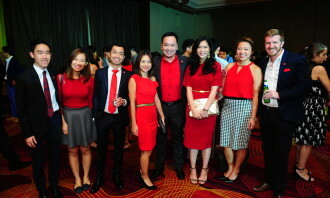 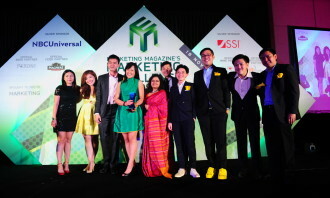 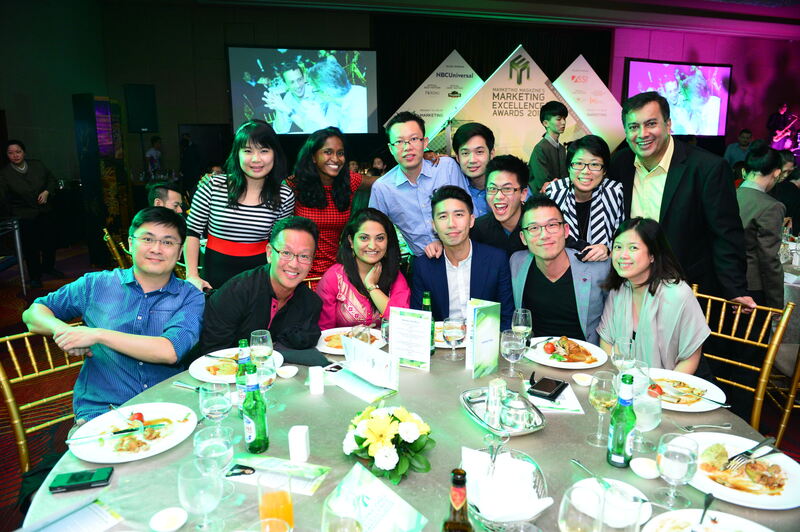 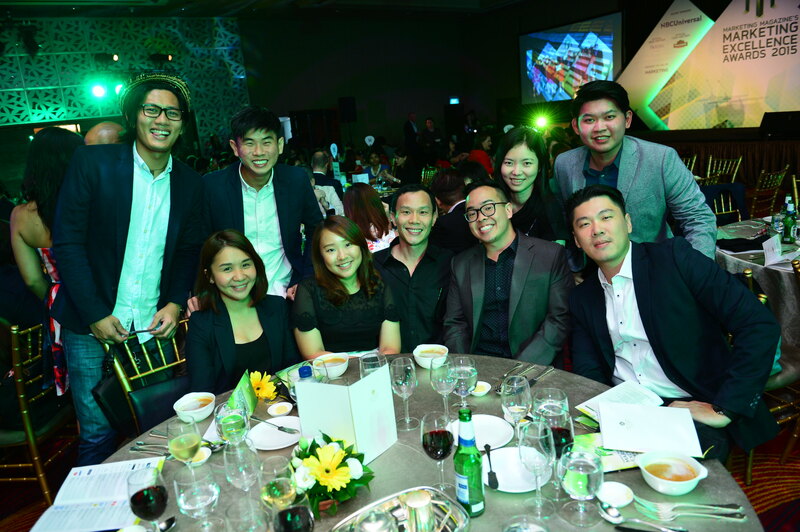 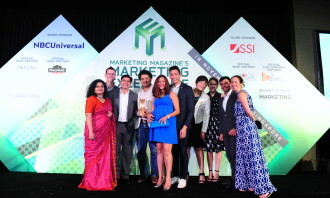 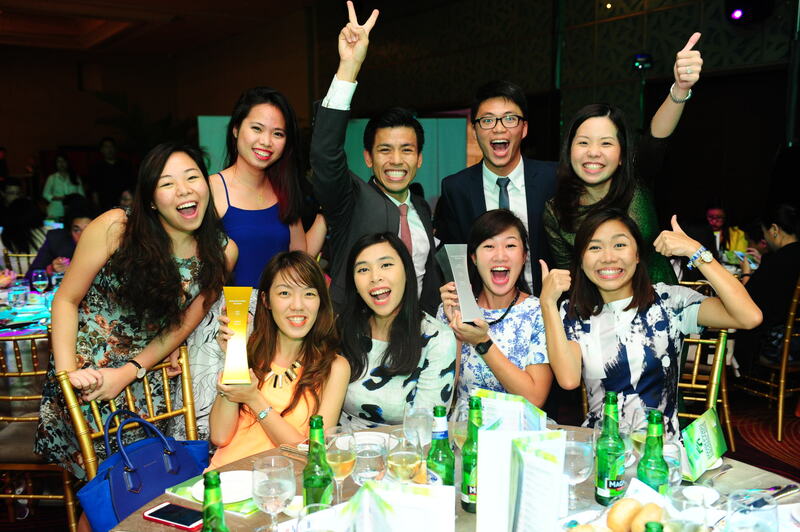 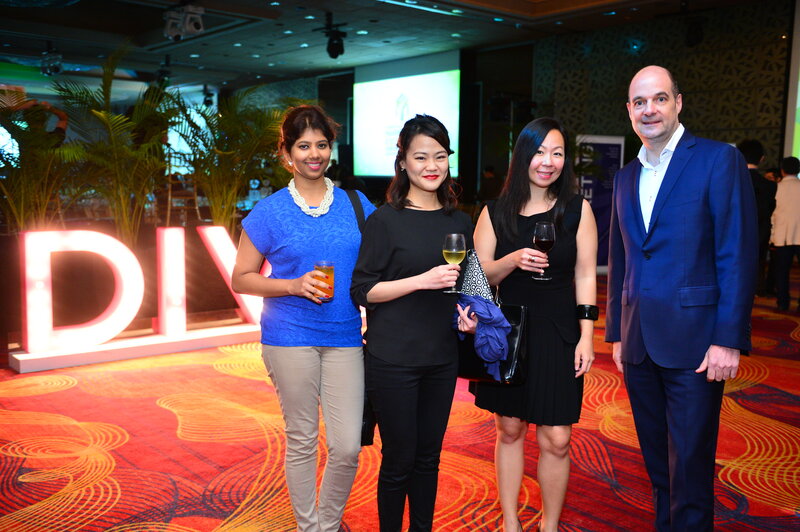 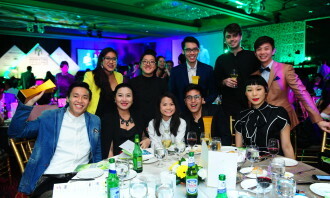 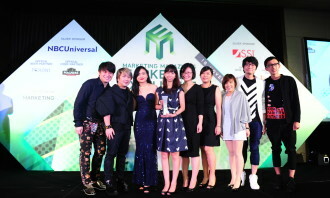 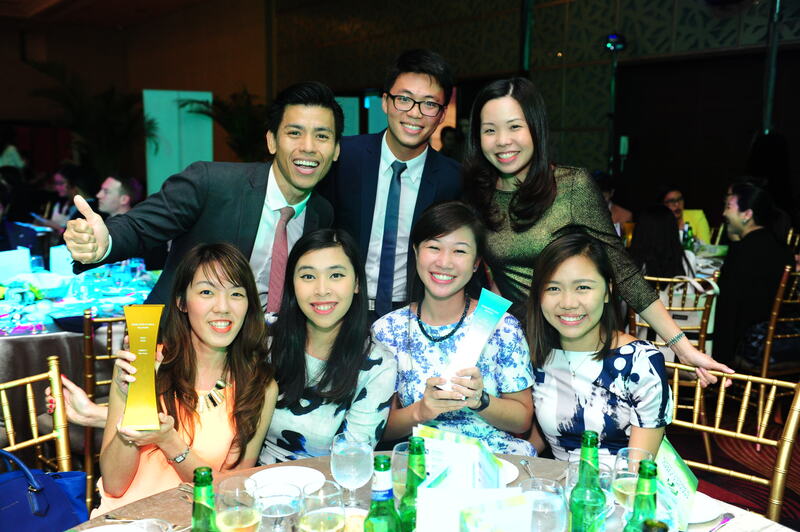 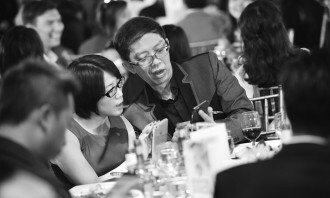 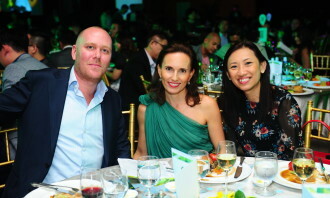 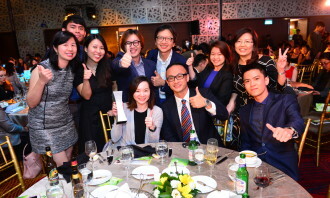 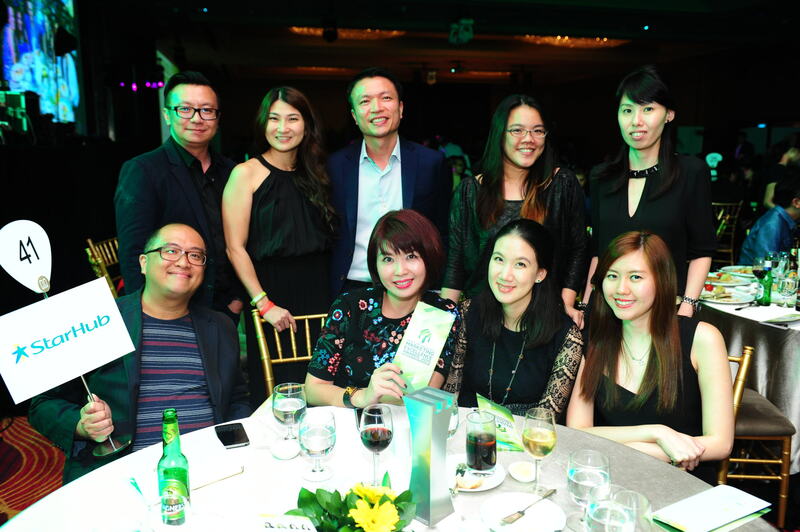 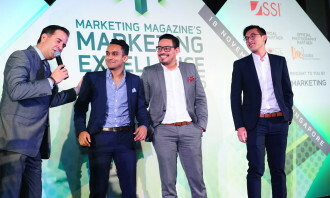 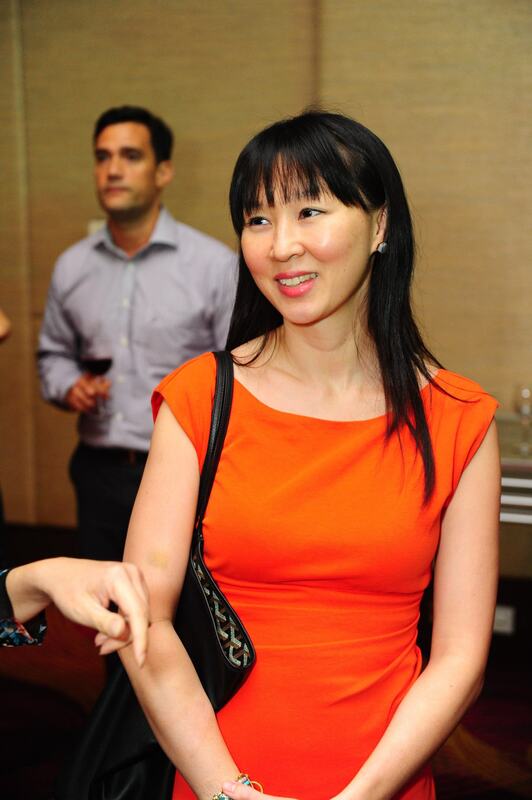 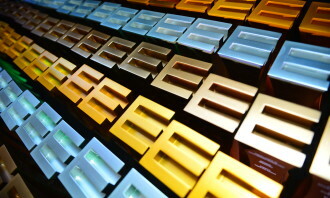 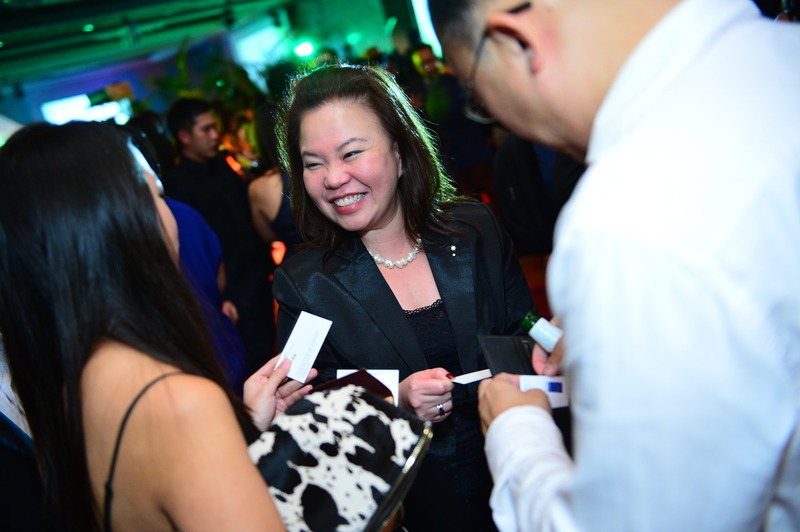 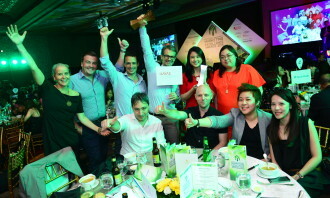 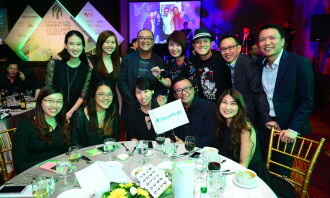 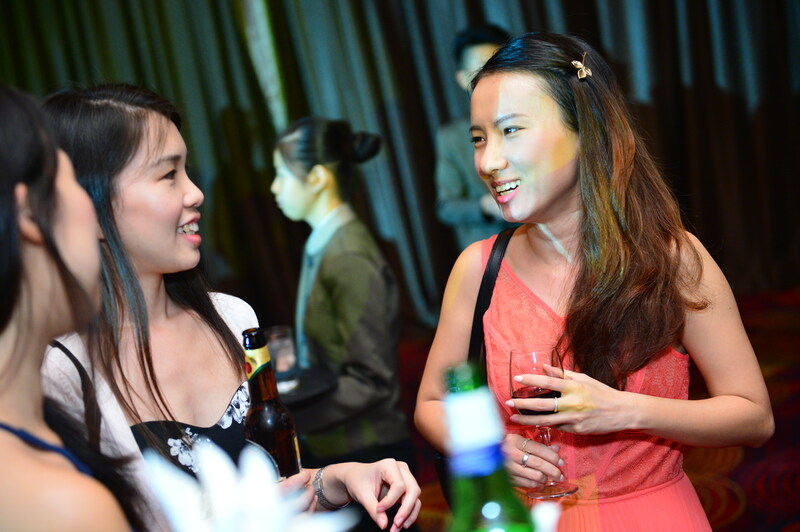 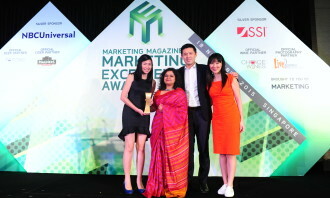 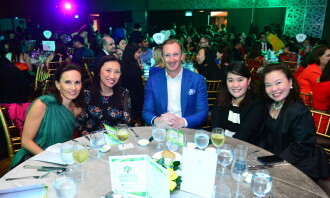 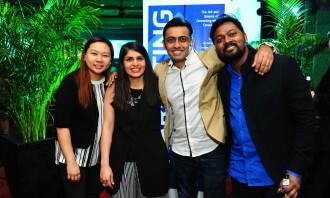 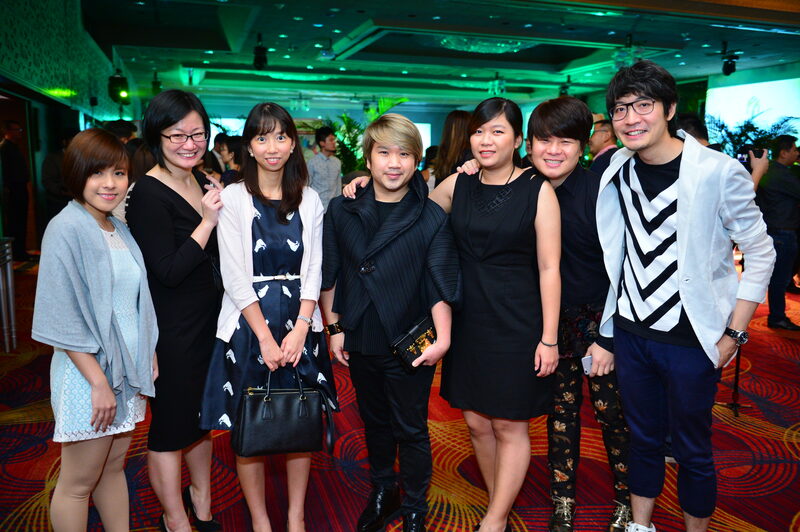 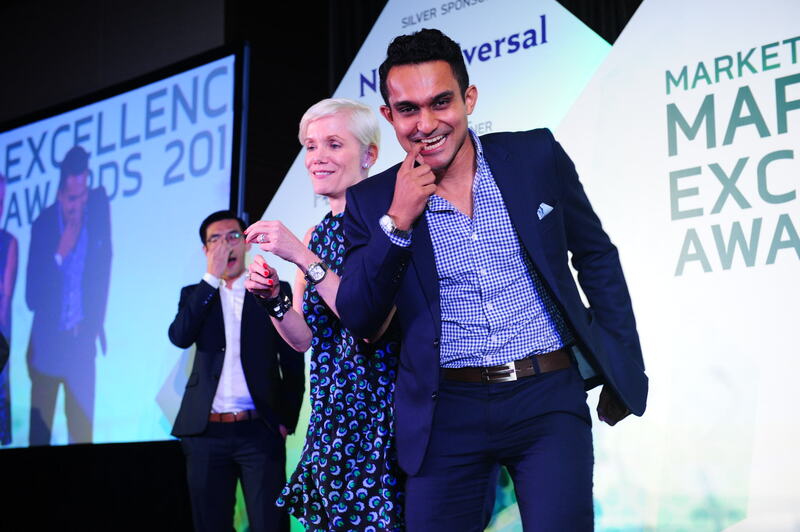 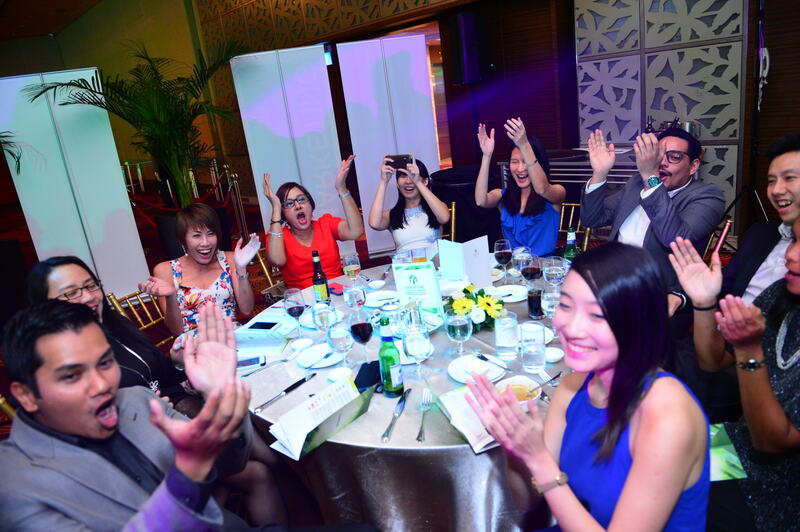 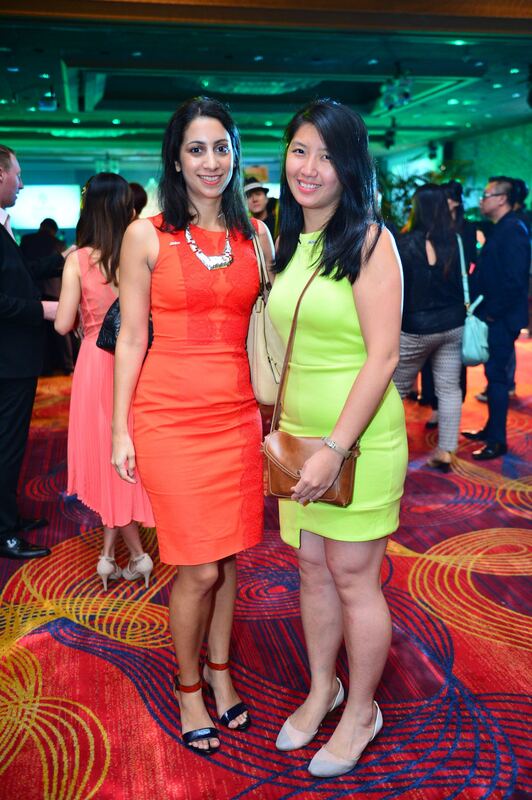 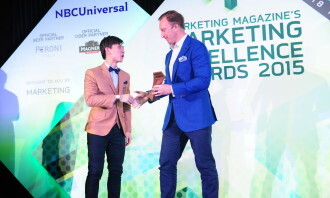 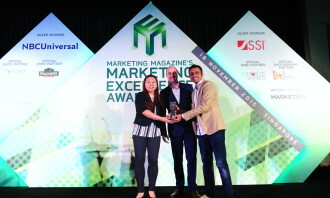 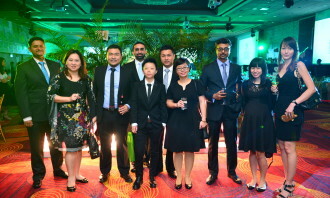 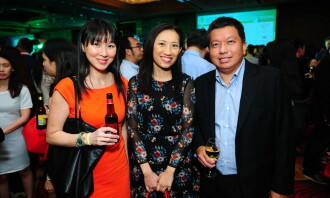 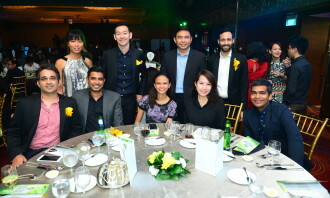 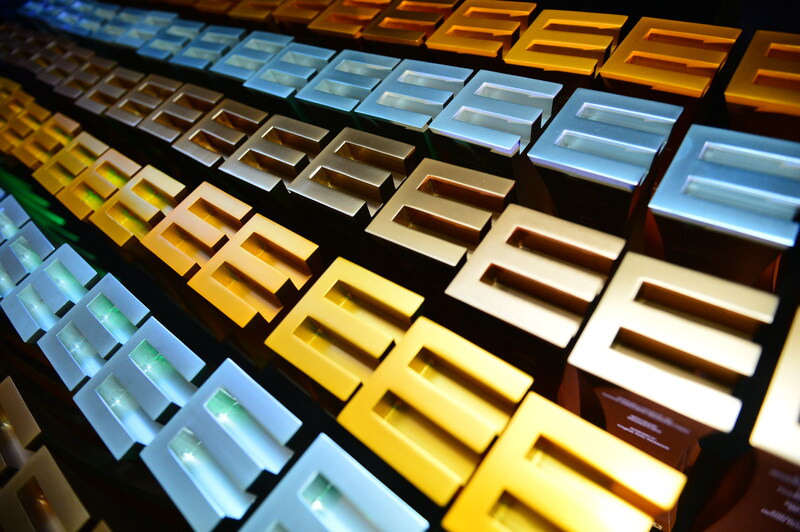 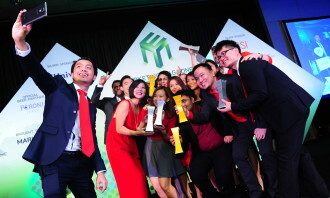 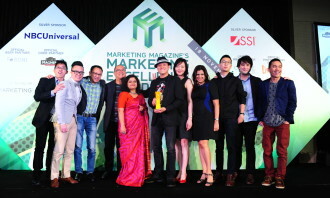 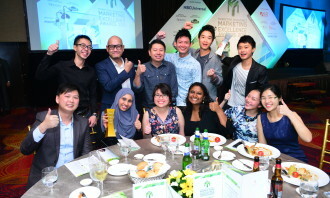 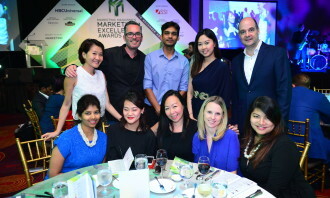 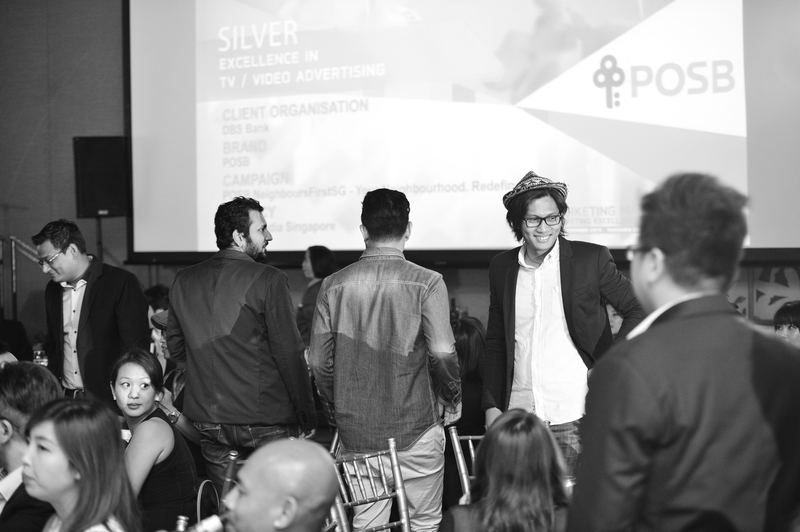 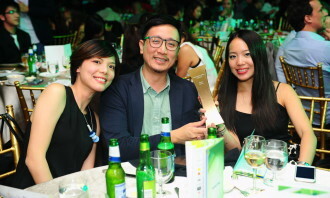 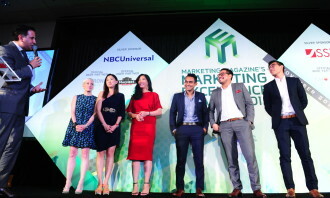 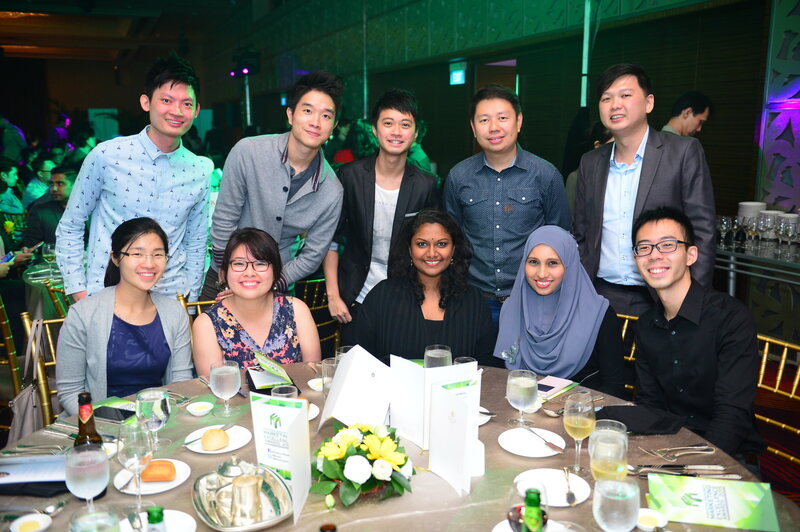 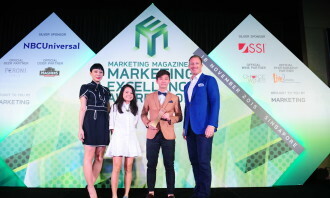 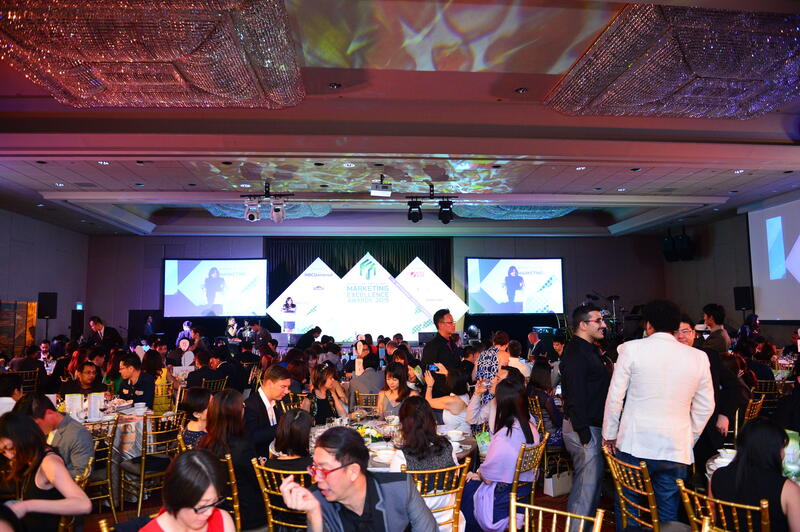 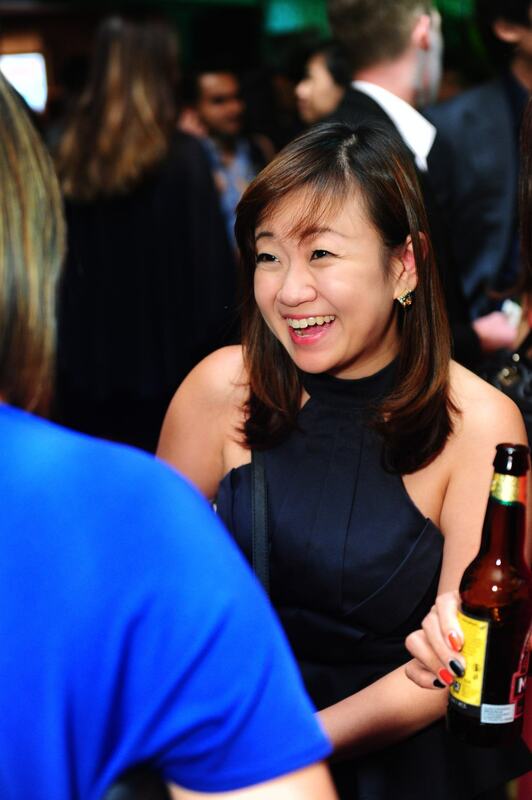 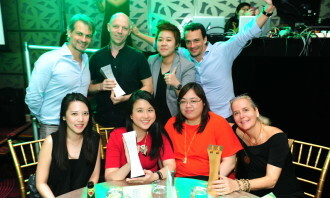 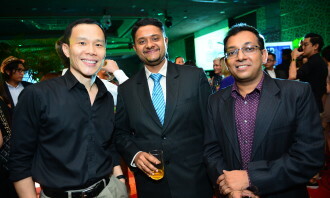 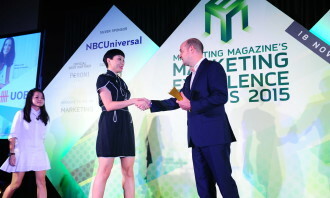 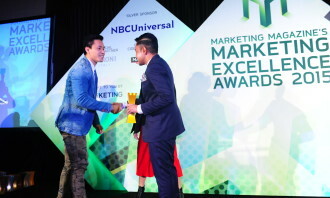 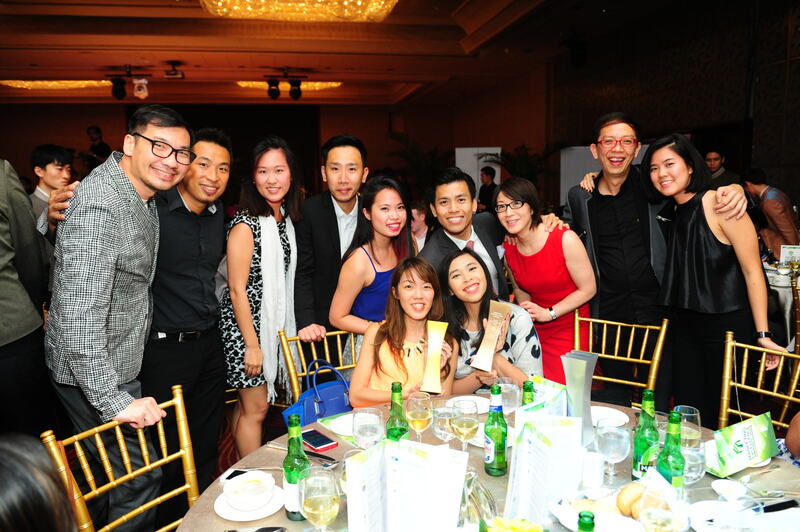 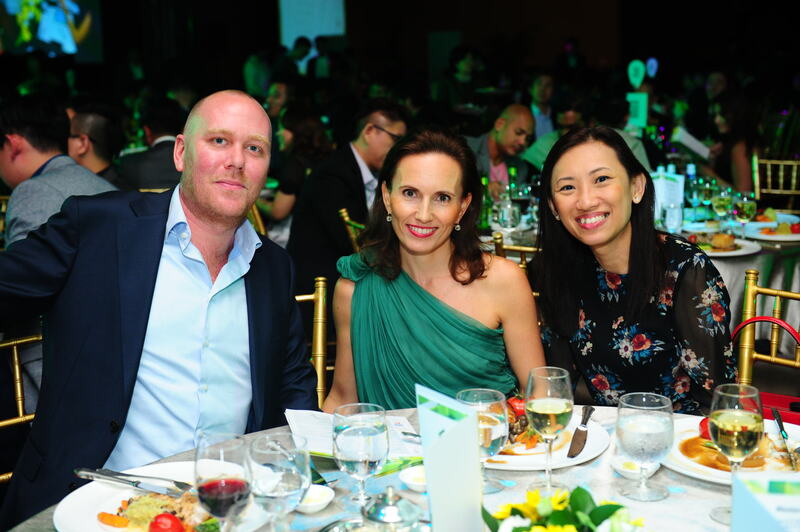 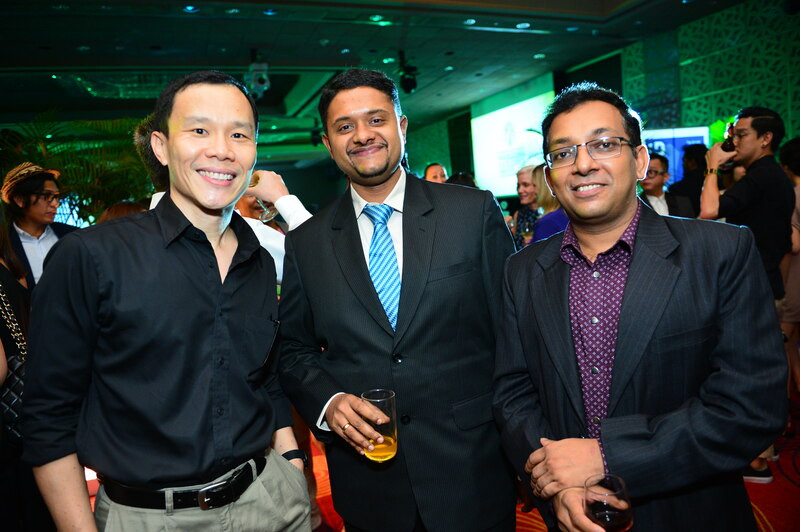 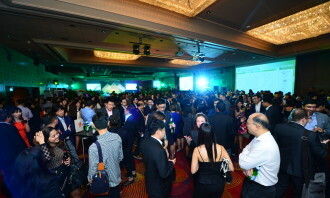 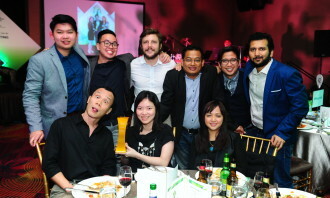 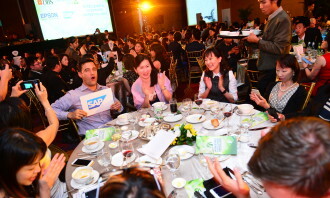 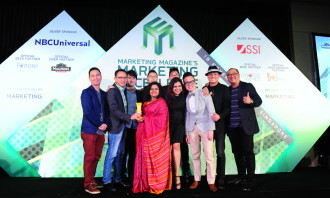 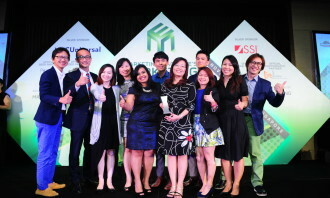 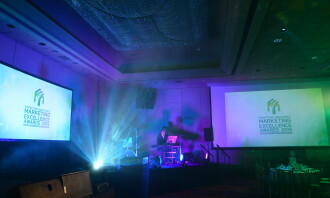 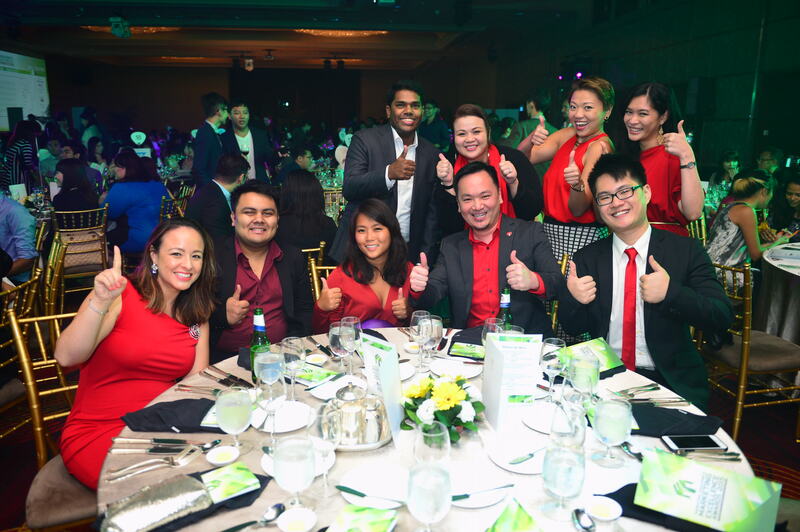 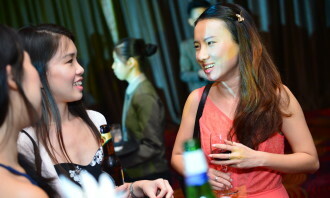 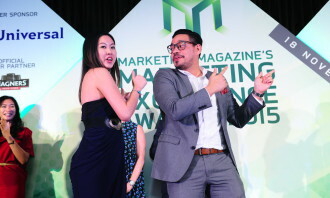 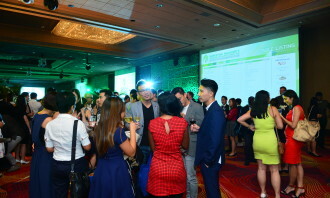 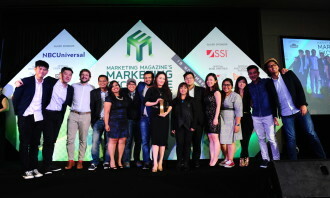 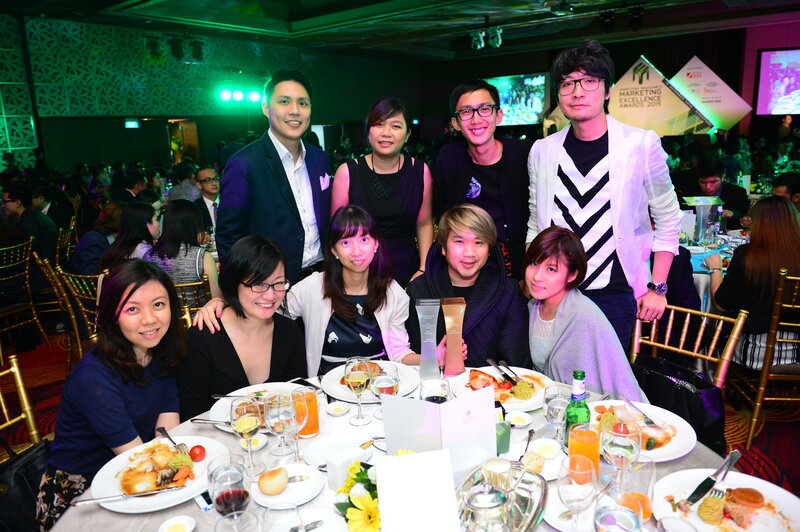 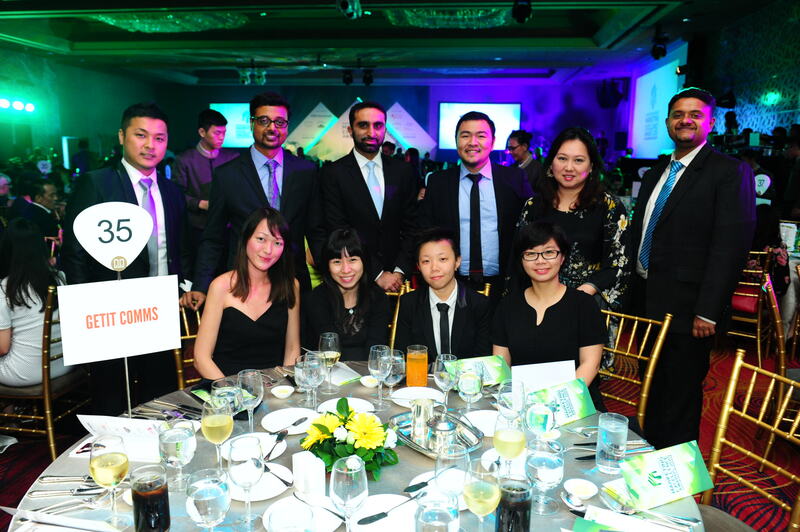 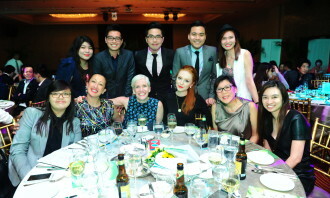 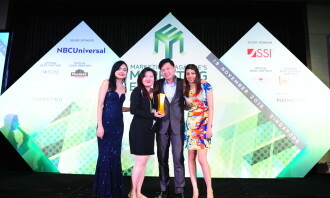 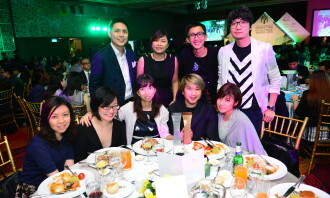 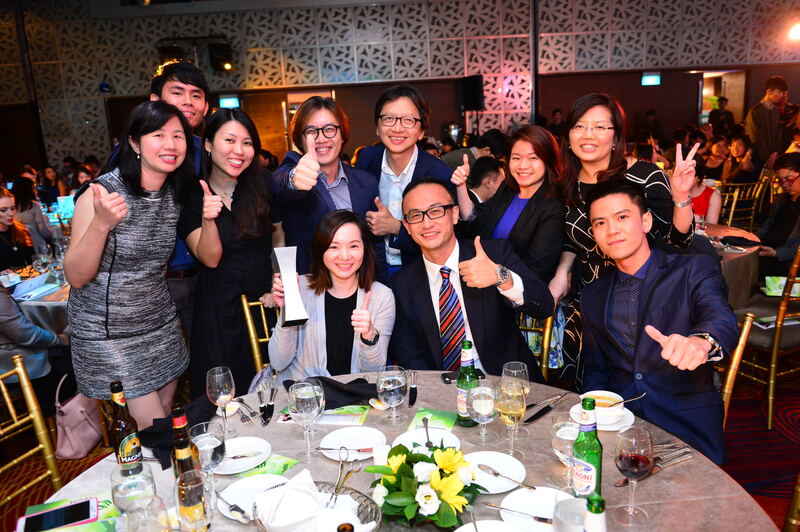 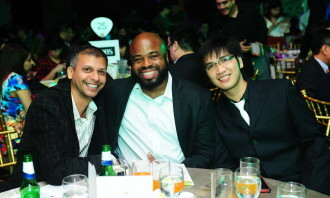 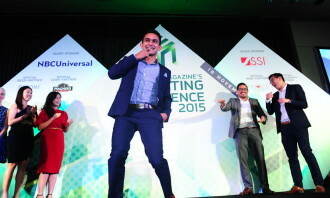 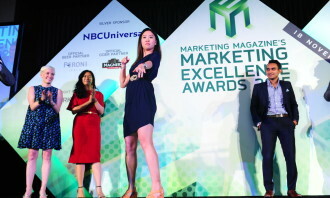 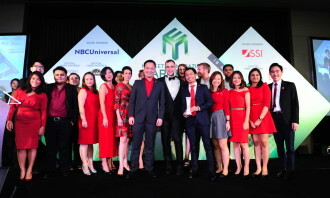 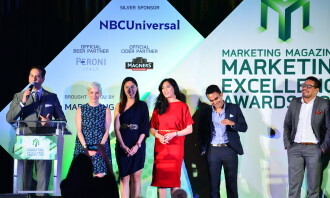 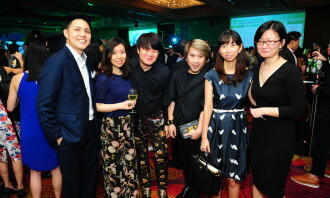 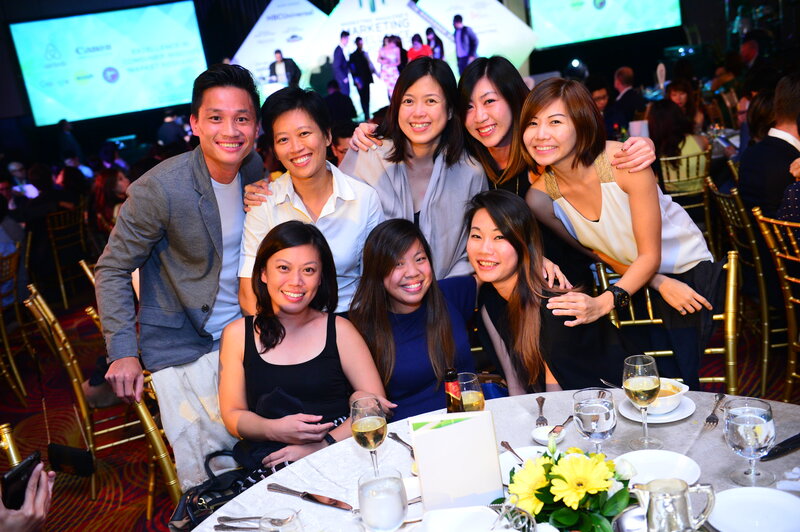 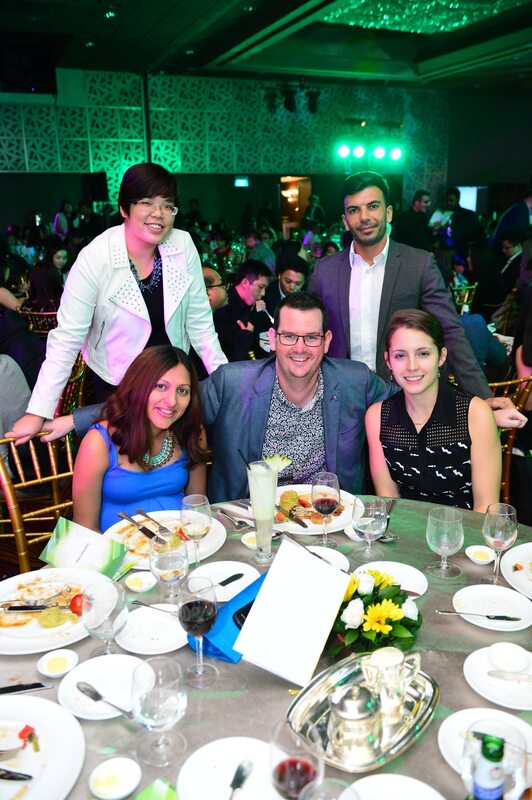 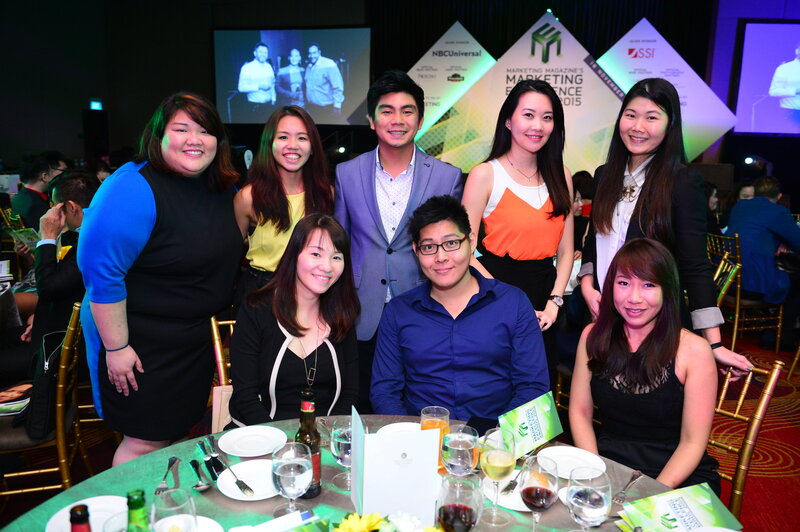 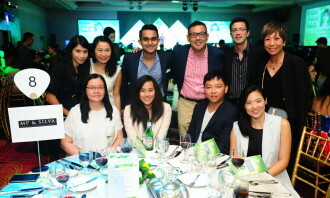 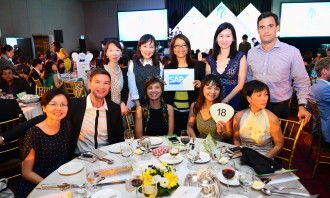 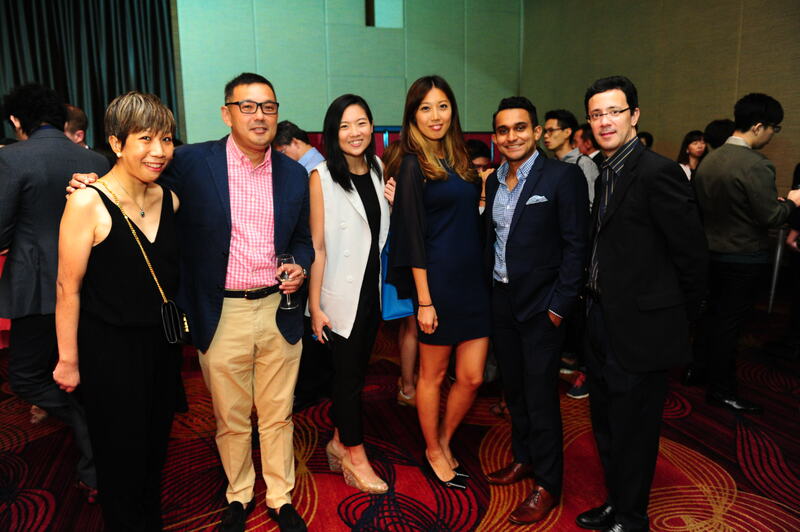 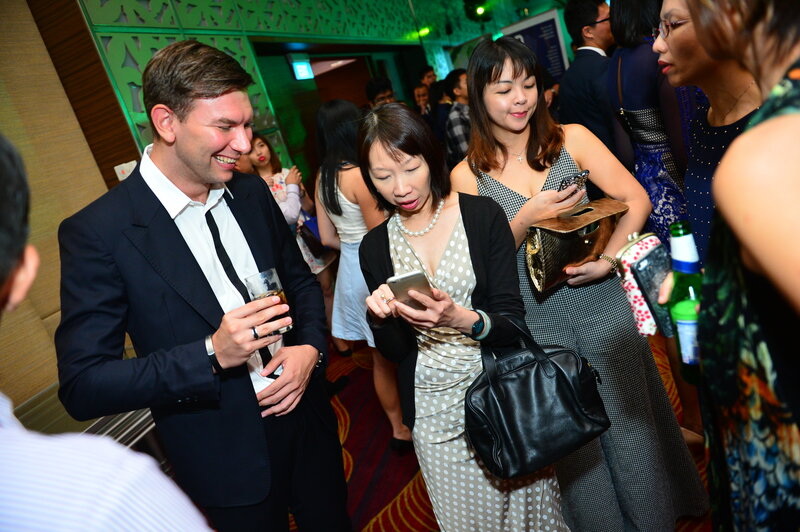 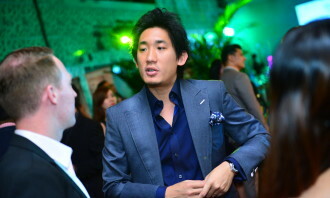 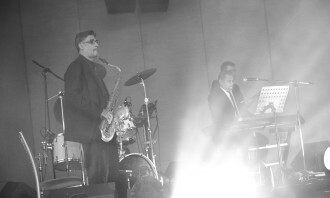 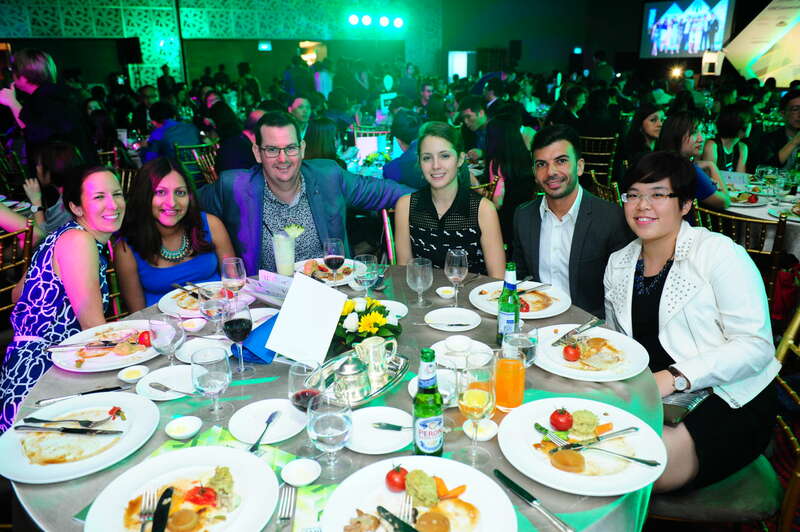 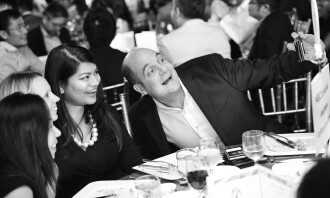 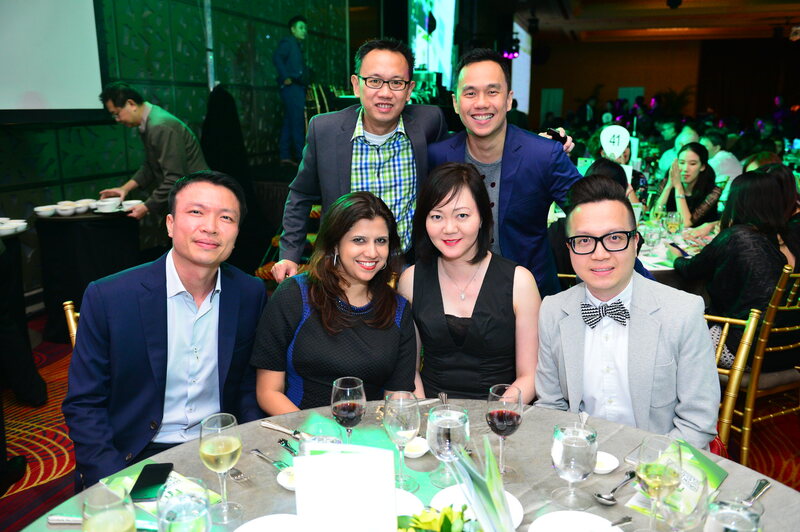 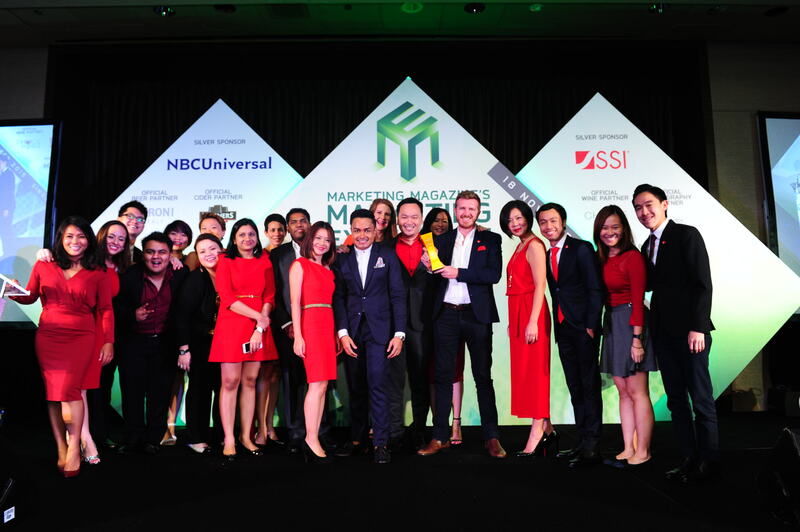 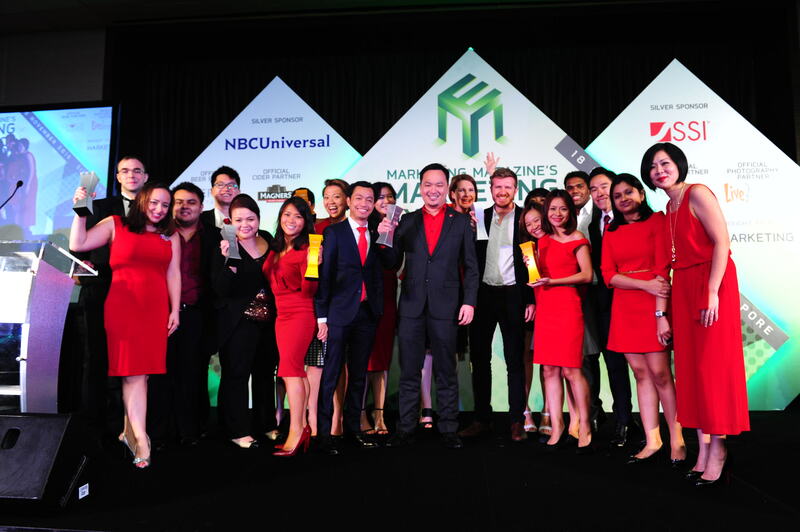 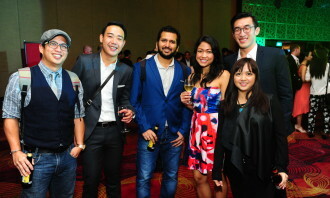 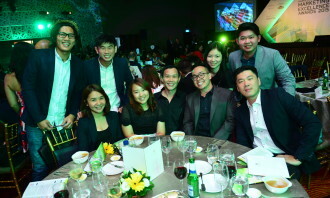 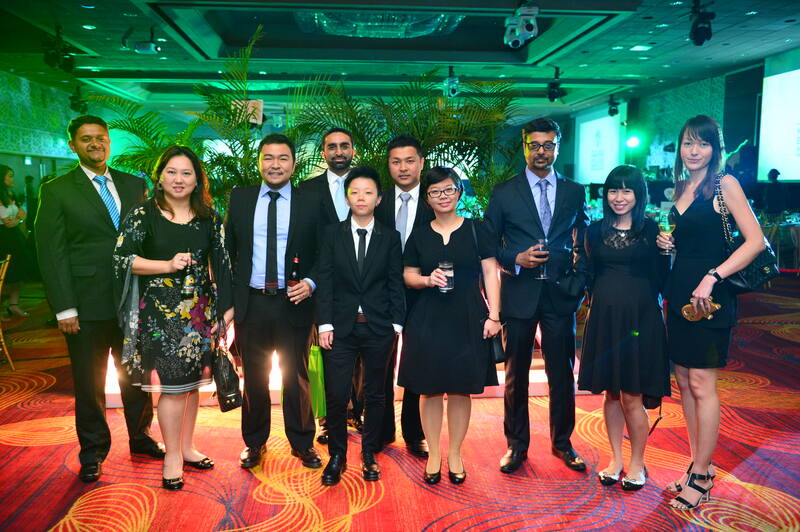 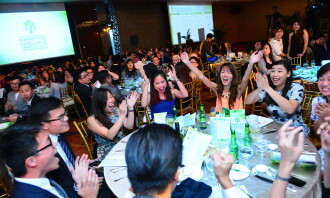 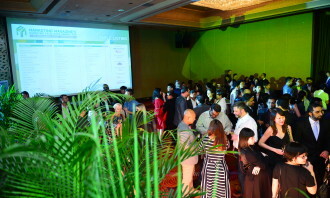 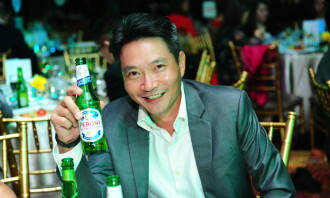 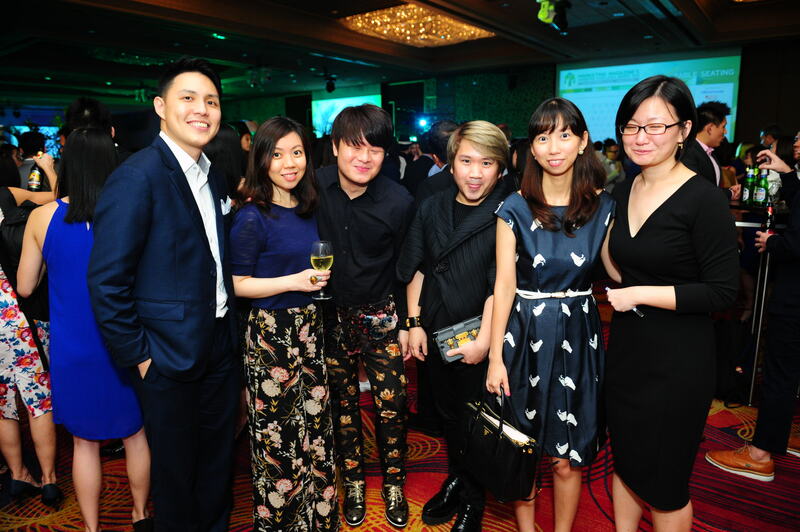 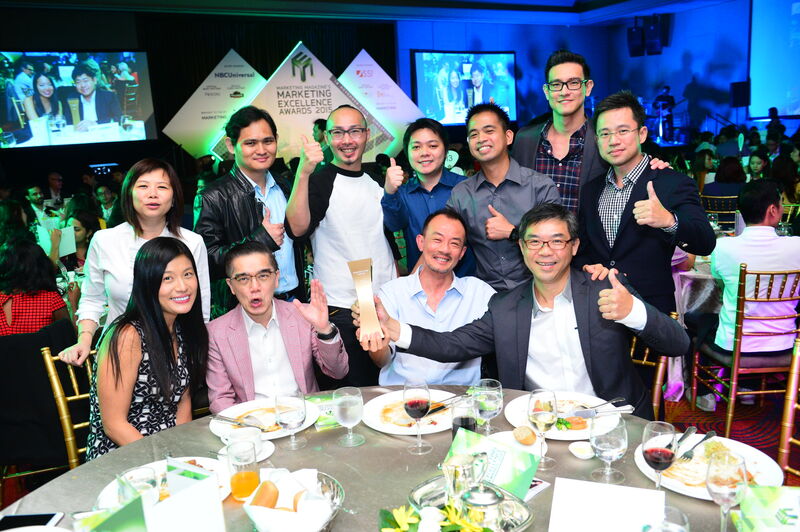 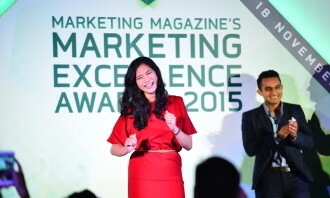 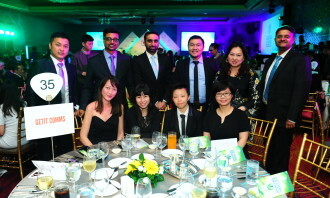 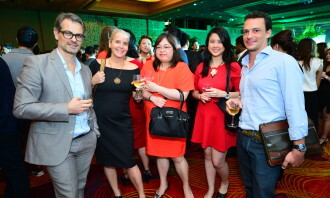 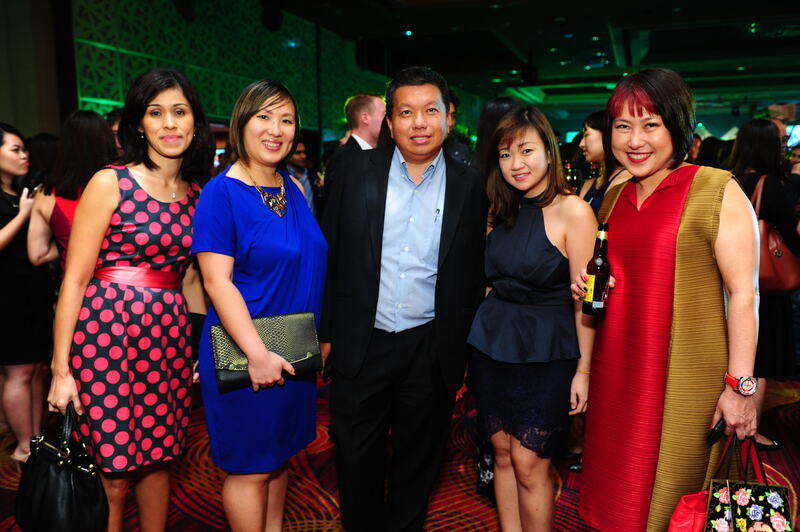 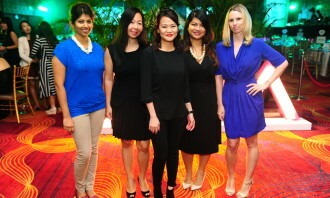 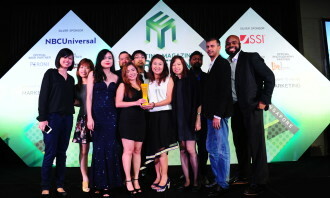 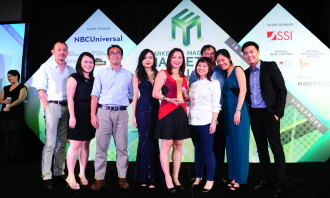 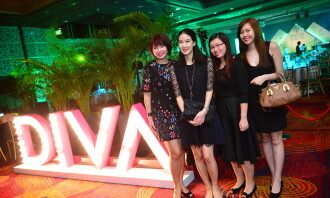 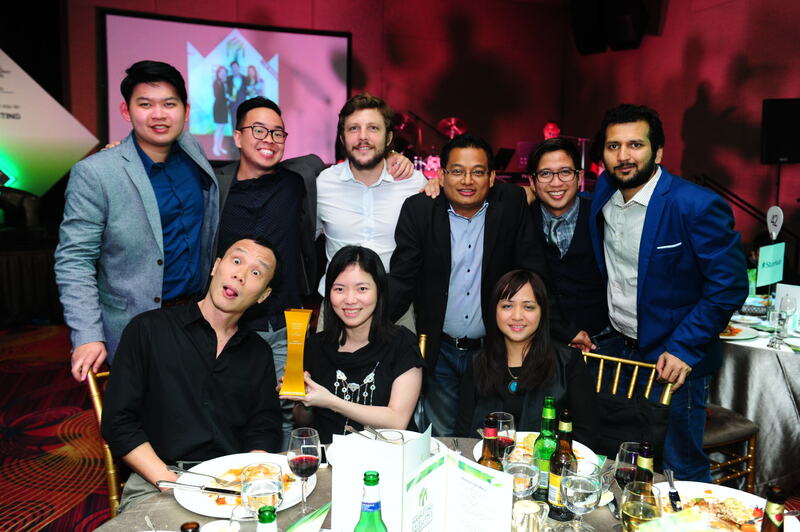 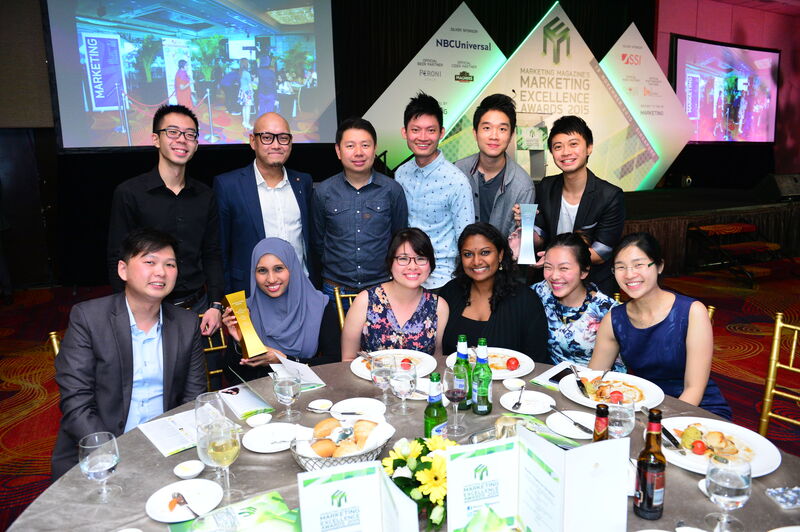 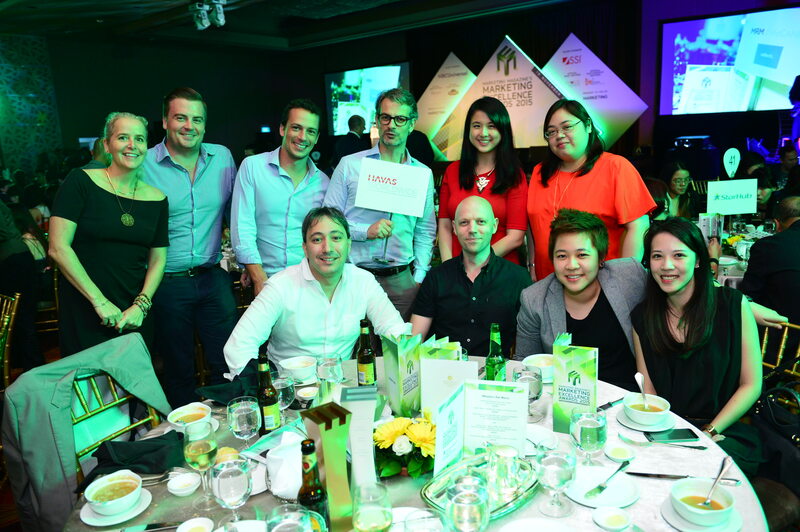 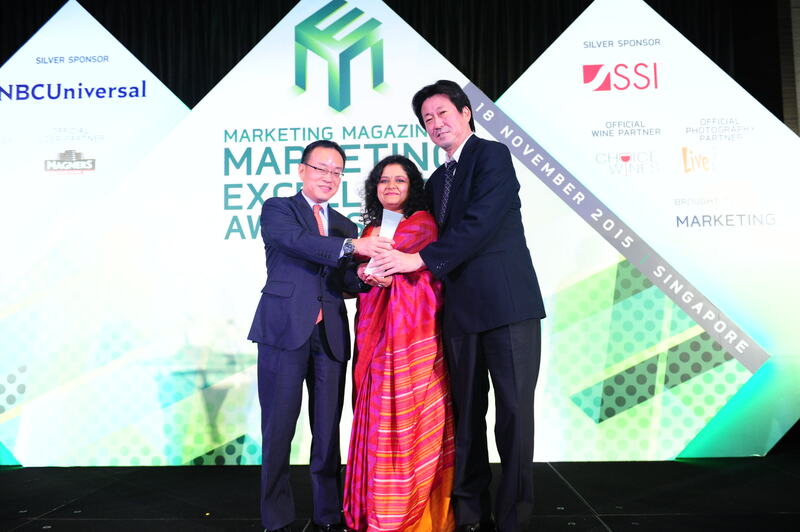 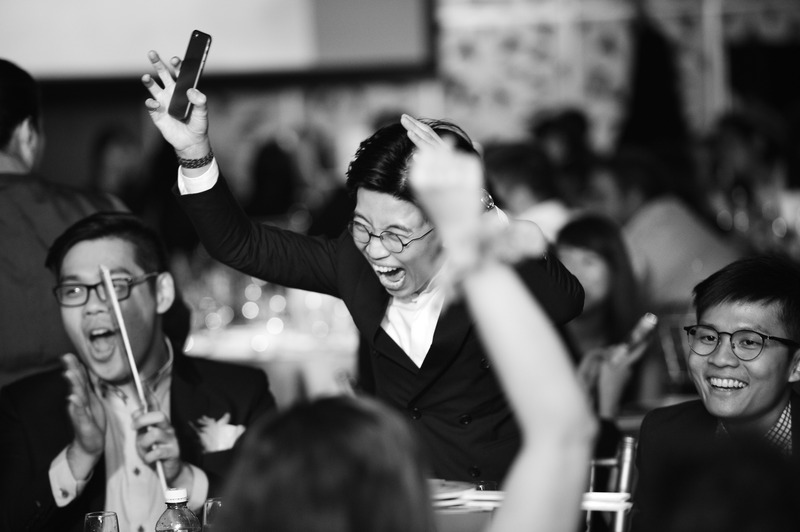 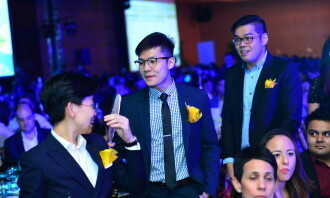 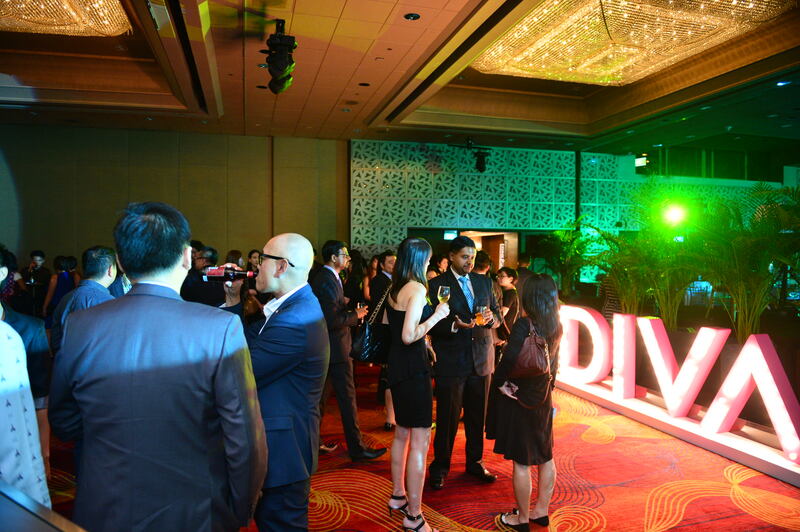 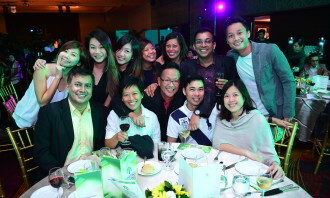 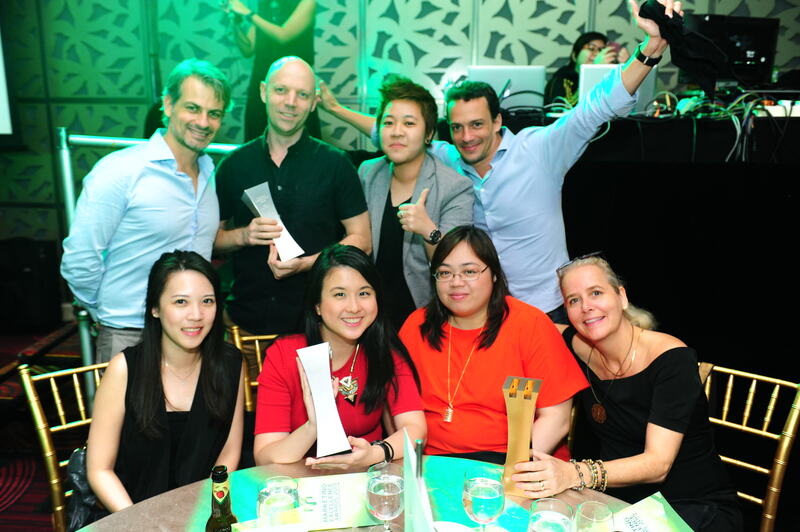 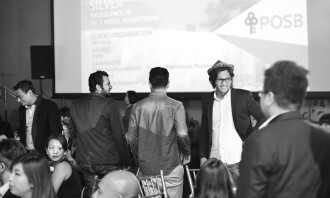 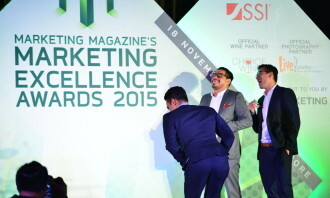 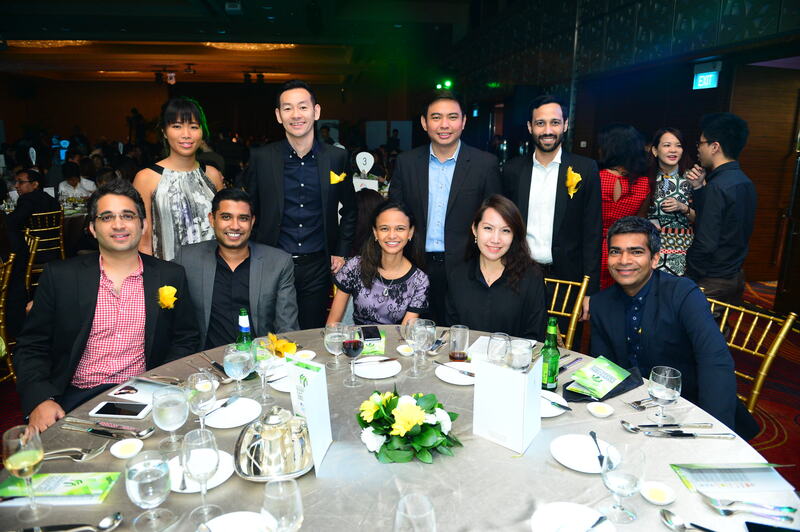 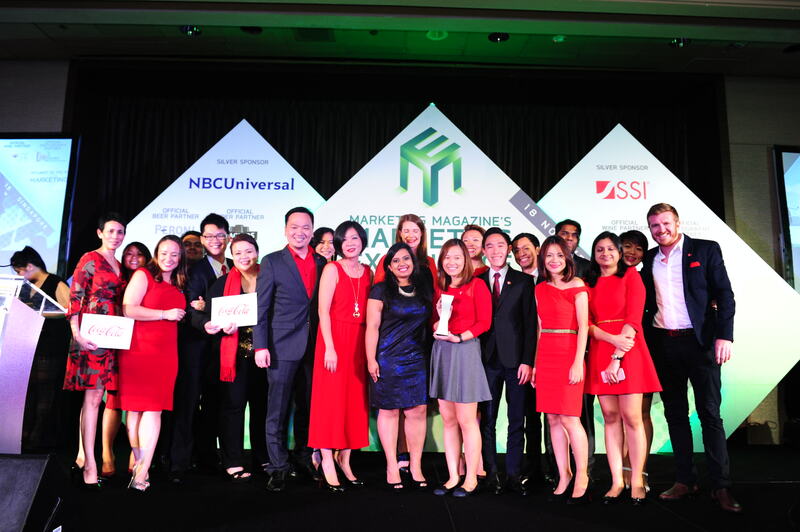 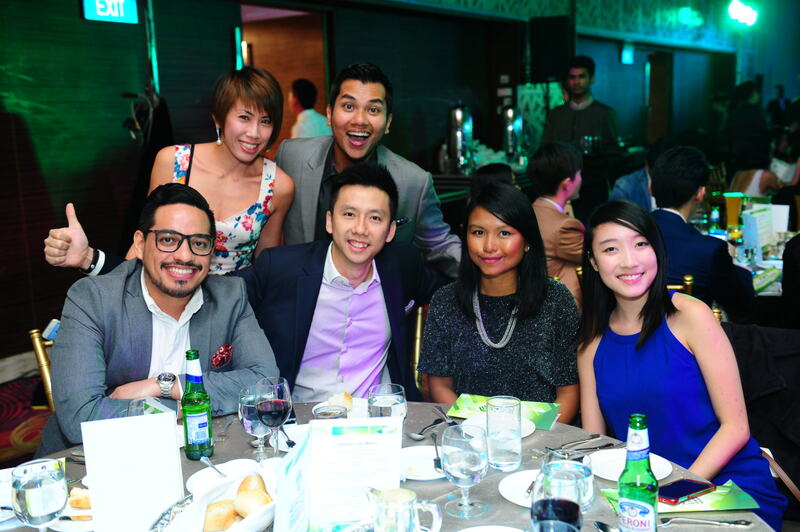 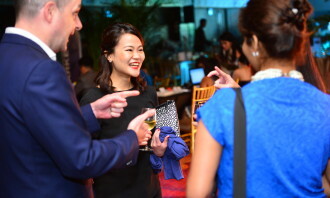 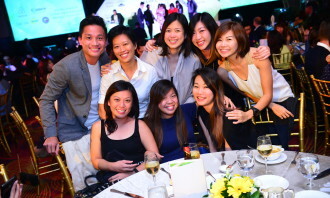 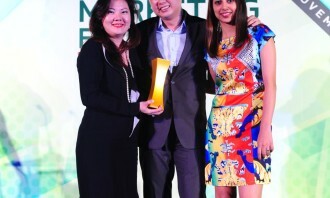 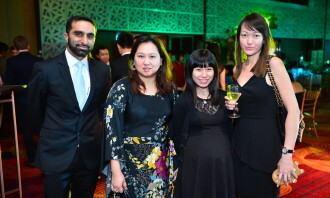 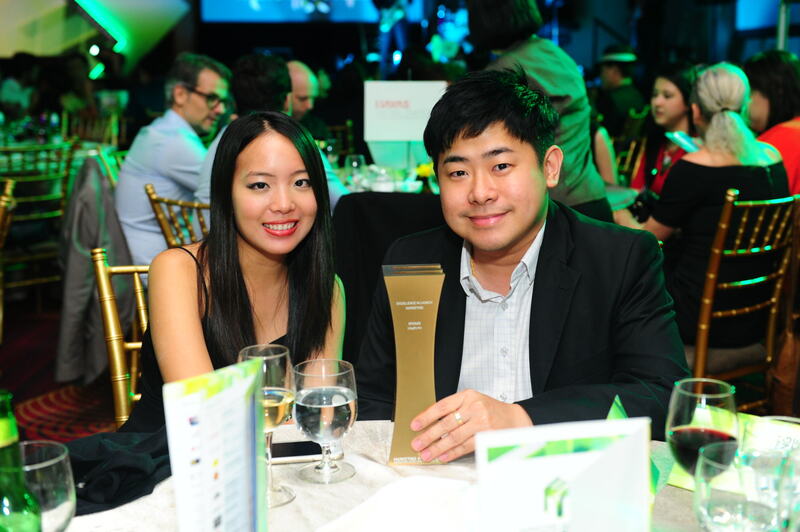 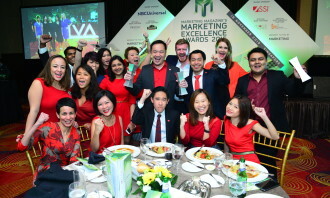 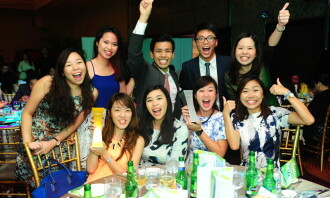 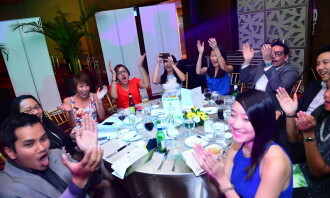 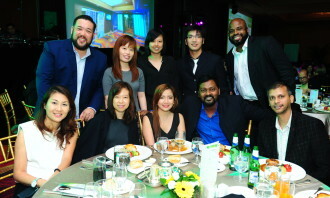 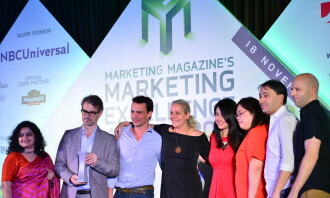 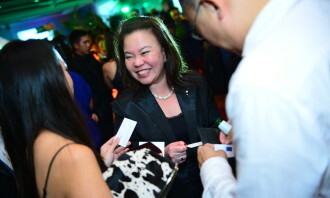 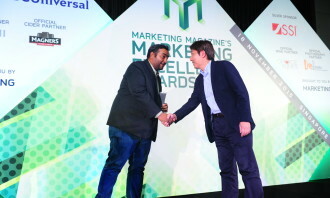 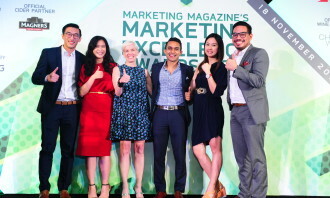 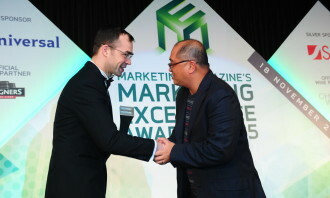 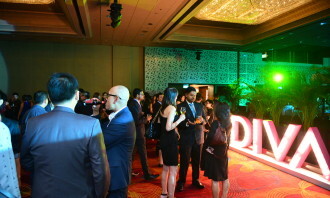 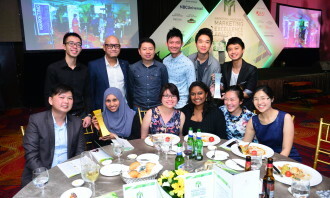 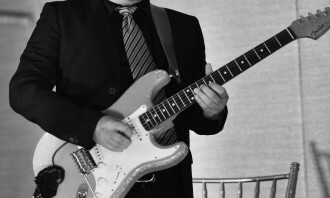 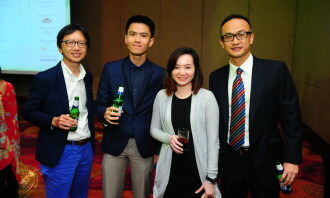 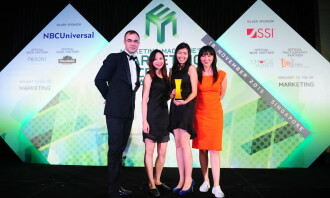 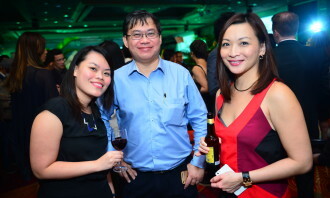 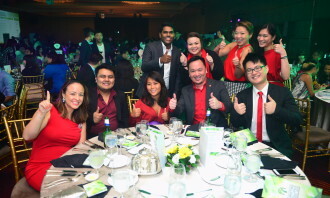 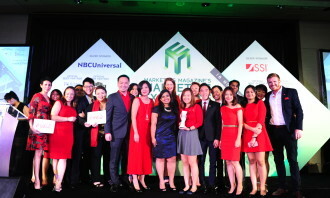 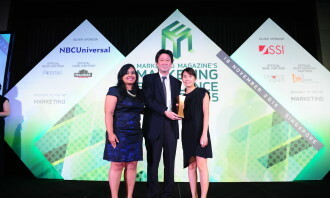 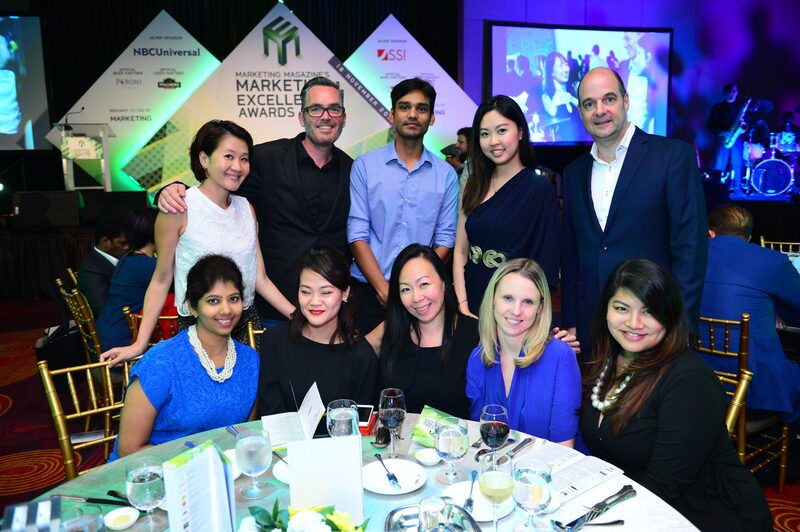 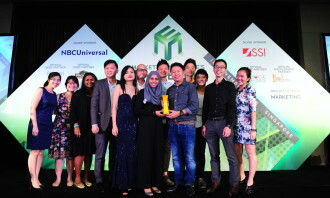 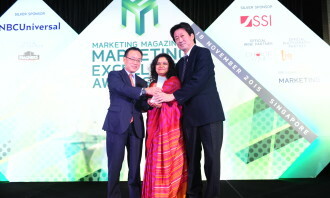 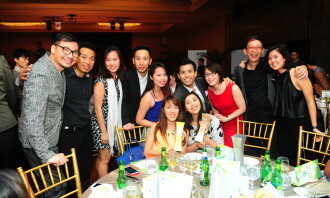 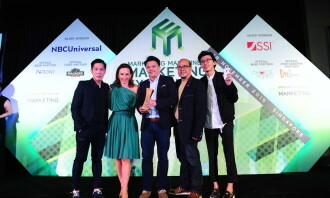 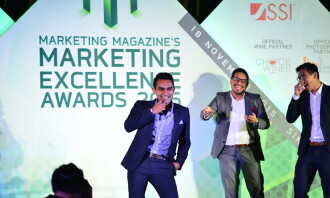 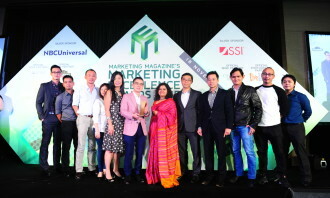 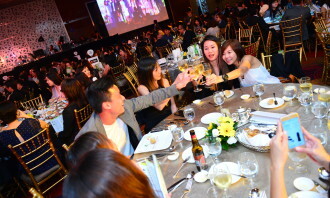 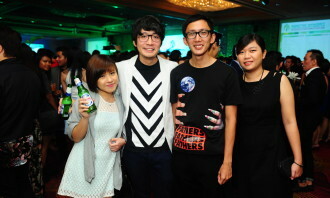 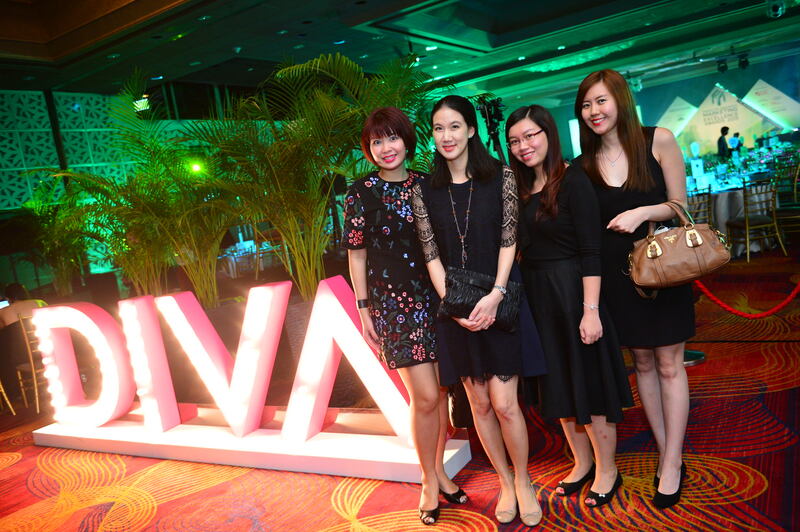 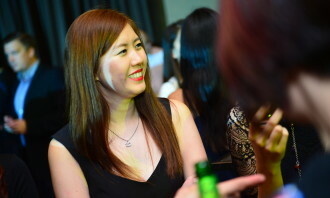 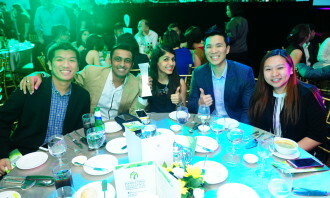 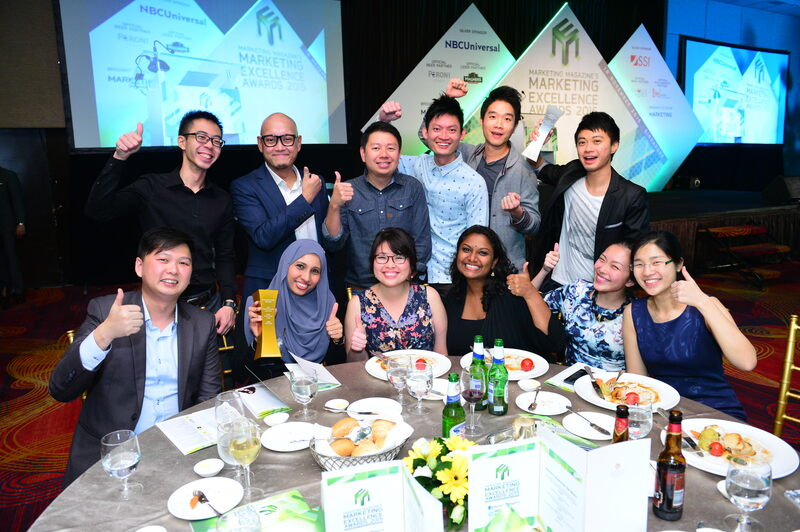 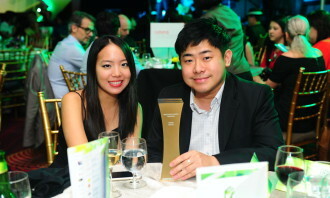 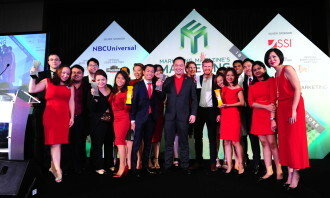 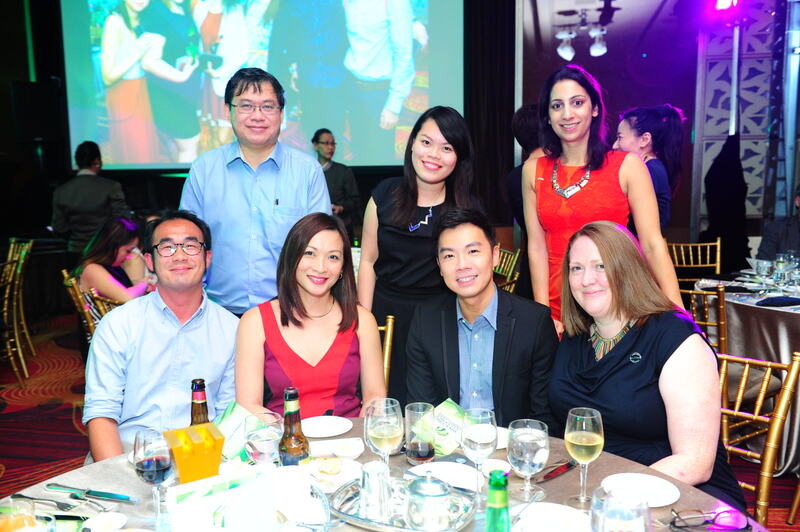 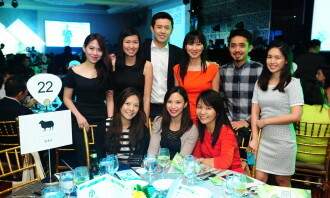 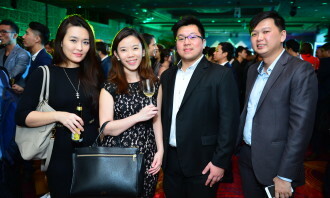 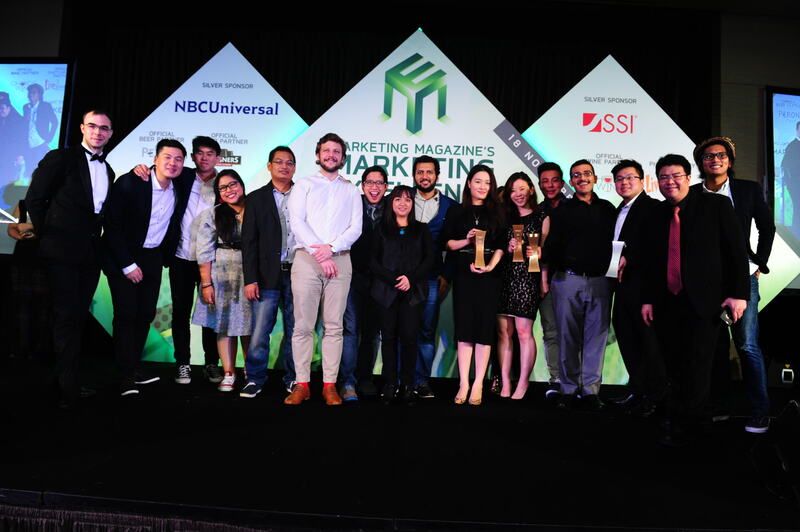 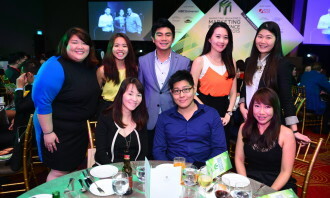 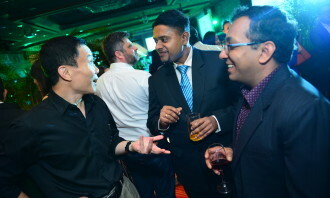 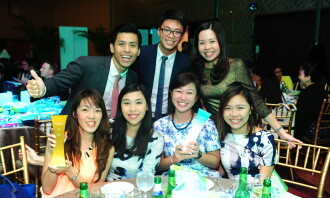 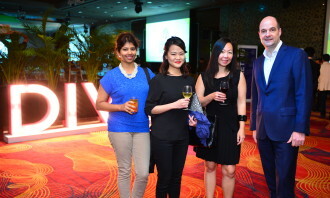 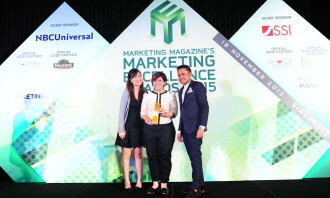 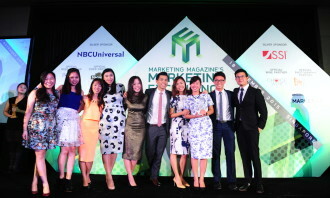 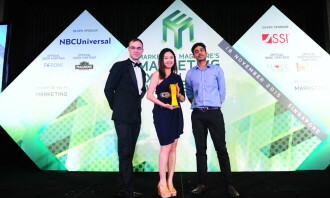 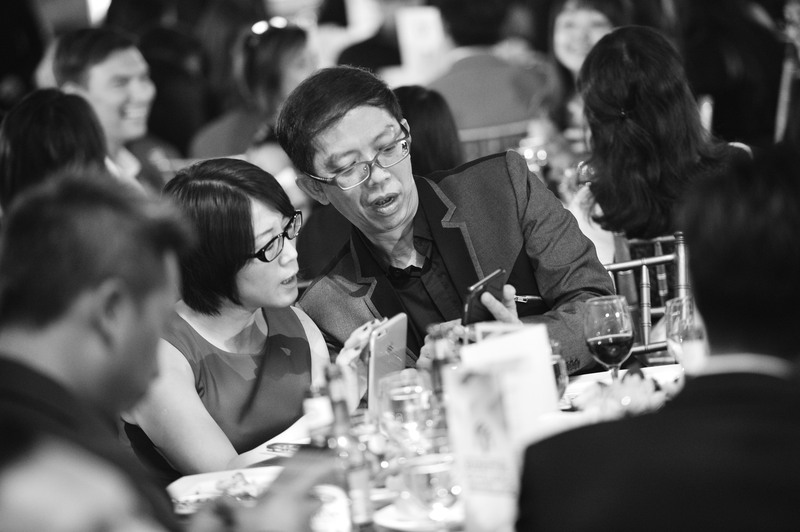 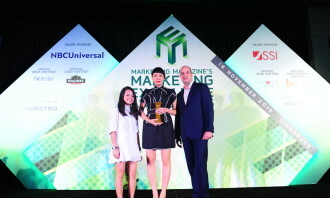 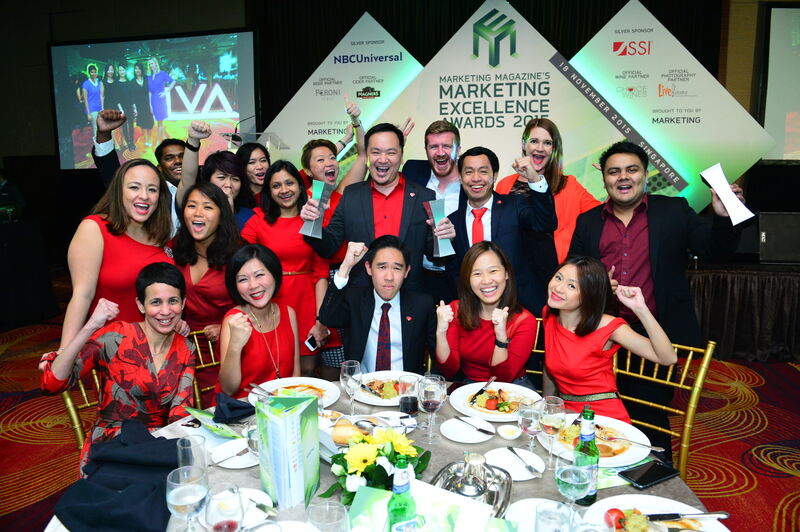 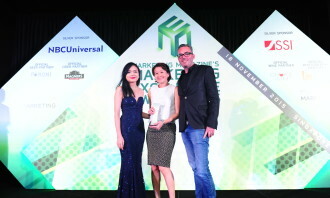 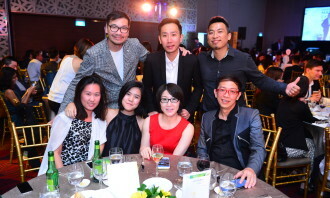 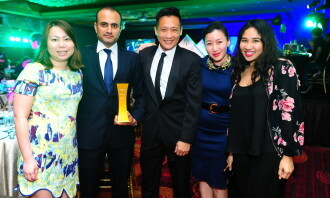 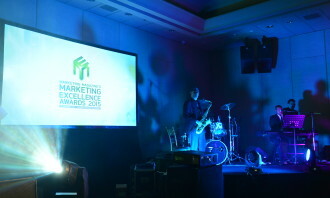 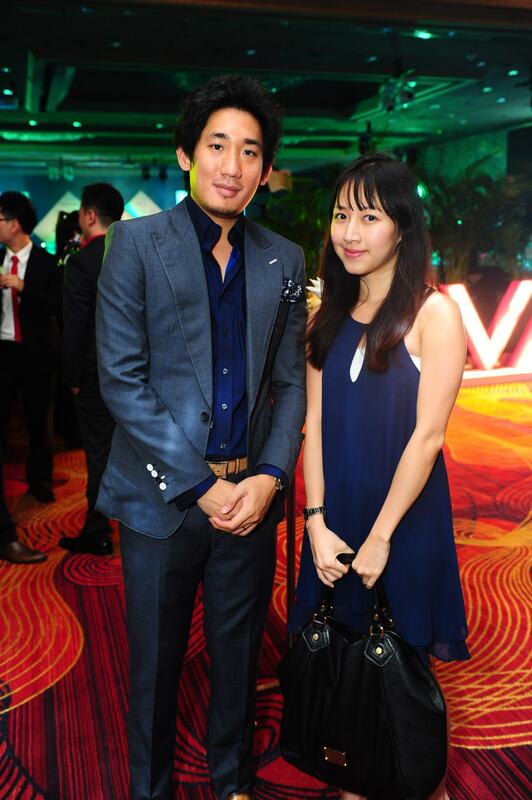 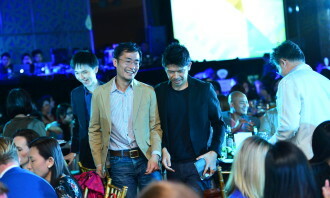 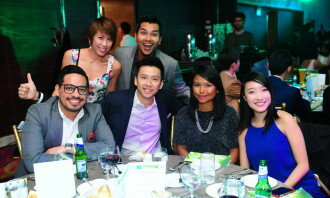 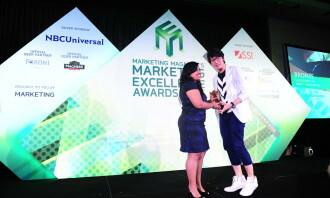 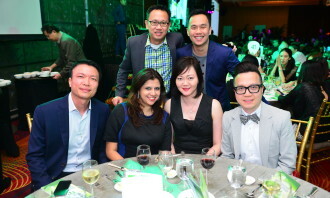 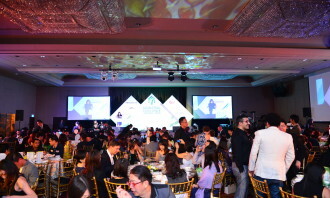 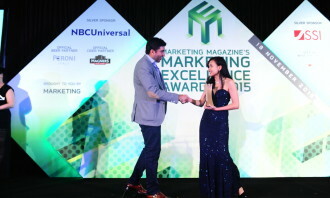 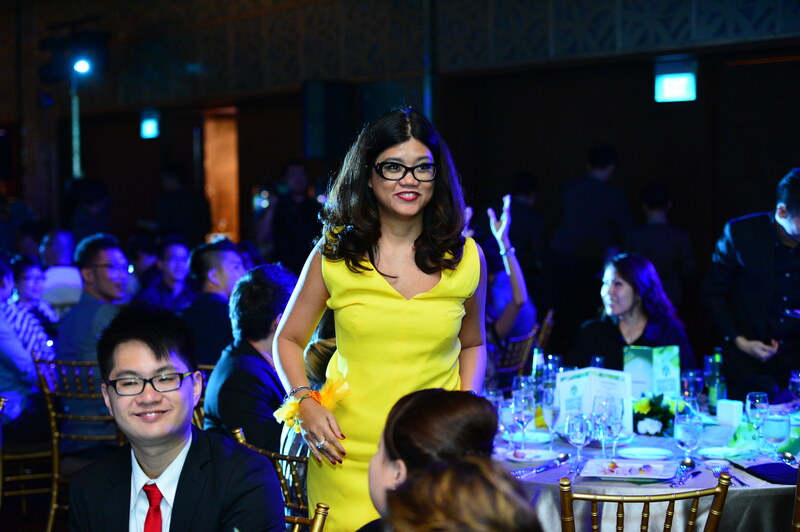 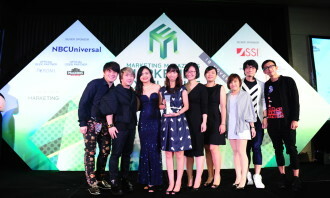 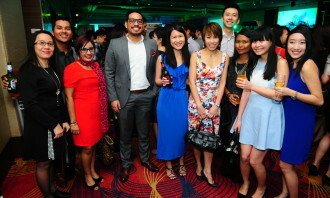 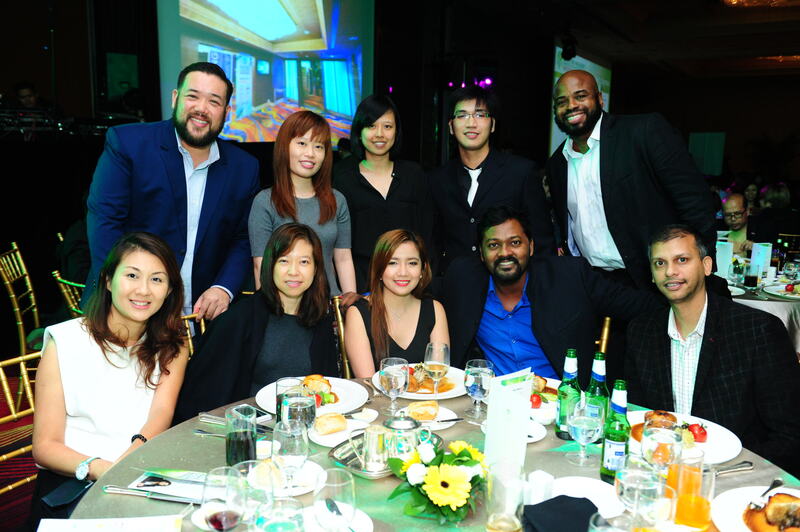 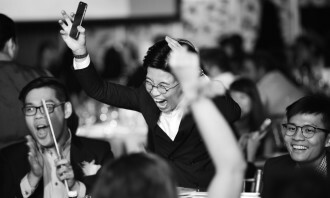 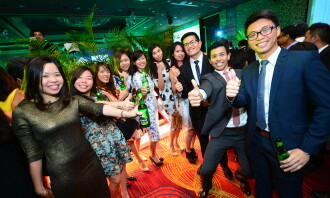 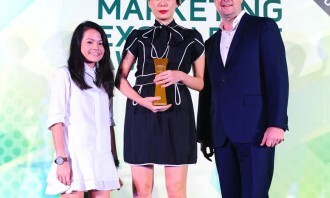 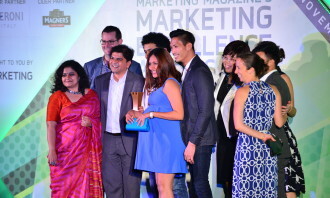 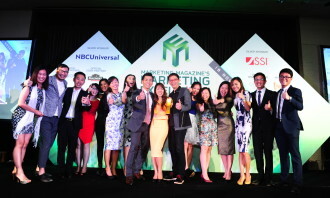 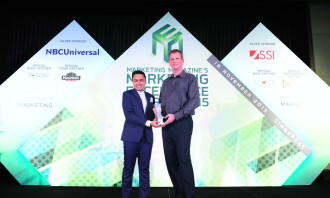 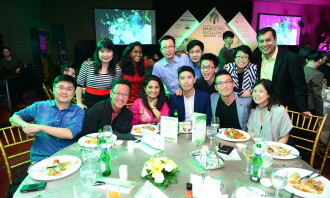 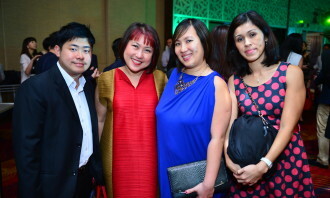 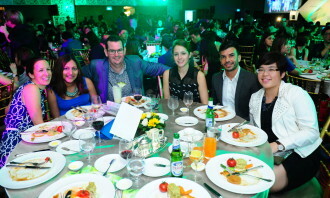 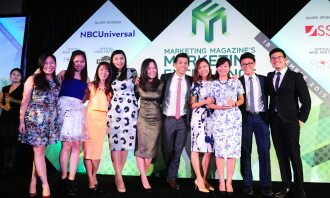 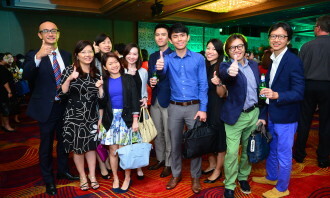 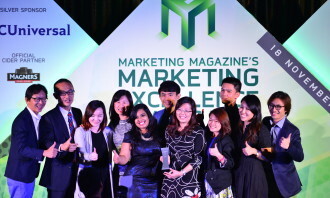 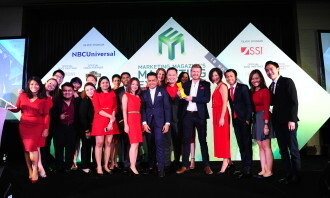 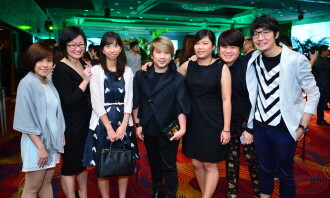 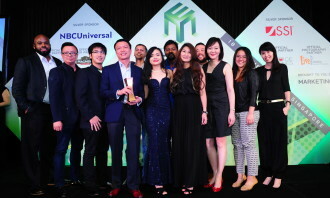 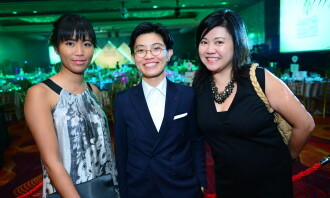 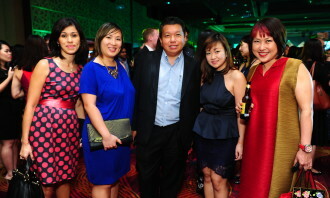 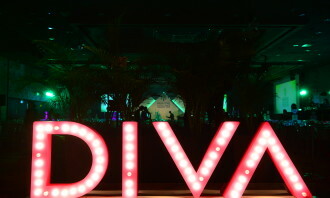 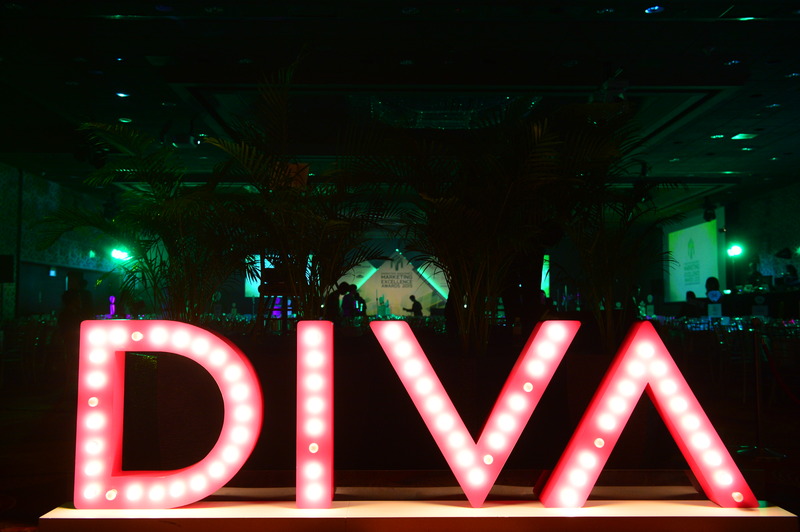 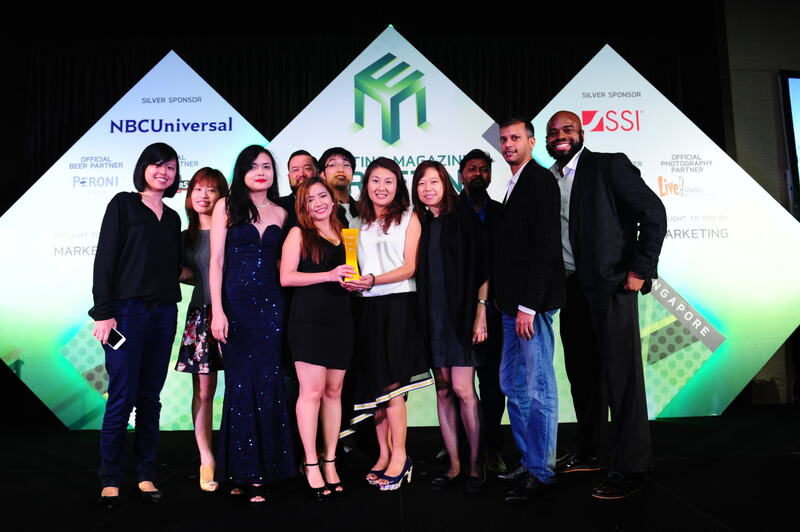 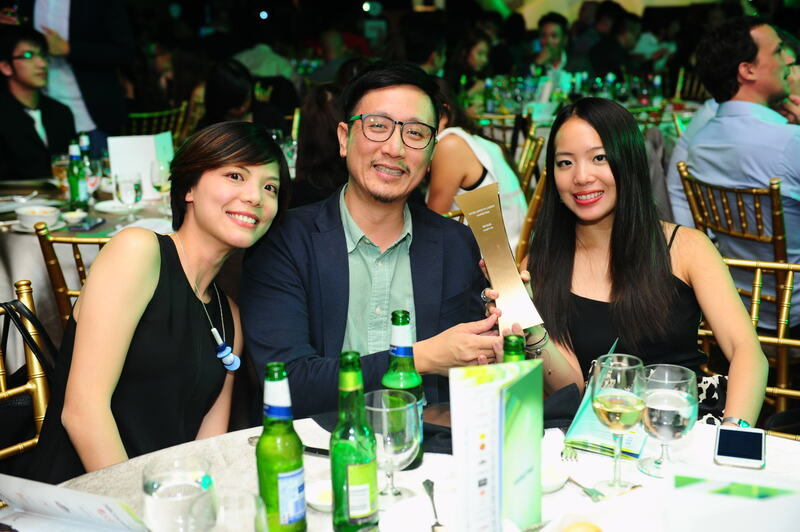 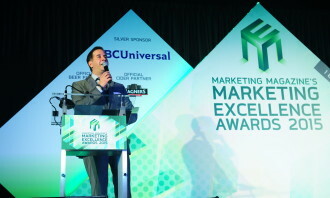 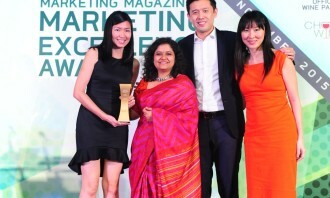 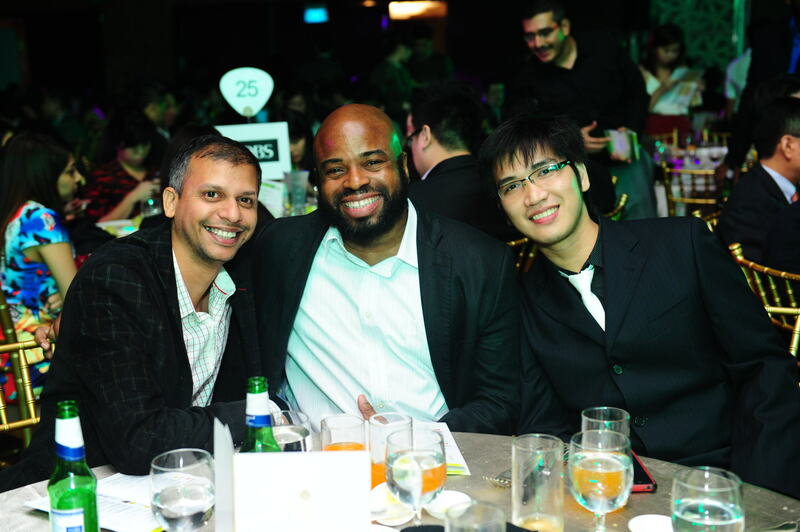 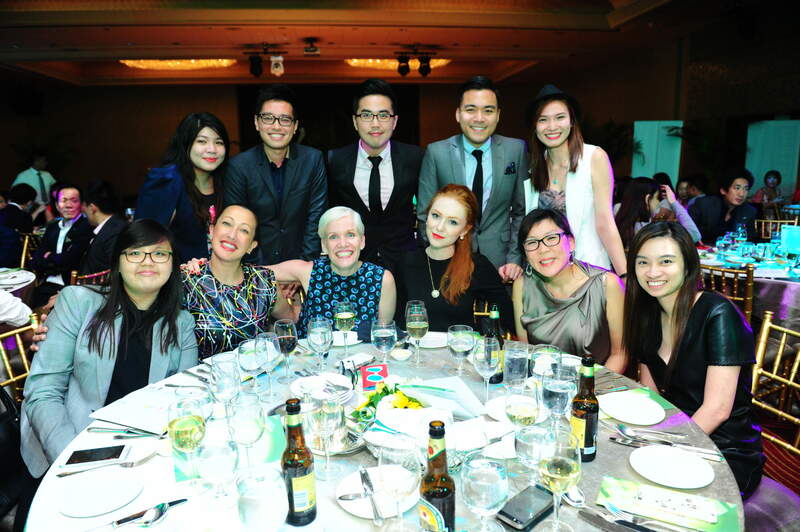 Some of the other high scoring brands included DBS Bank with gold in the Excellence in Print Advertising category, silver for Excellence in TV/Video Advertising and four other bronzes; StarHub with two gold for the “Home by Homes” campaign, and an additional silver and bronze; and also William Grant & Sons with two gold and two bronze. 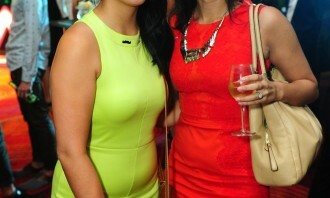 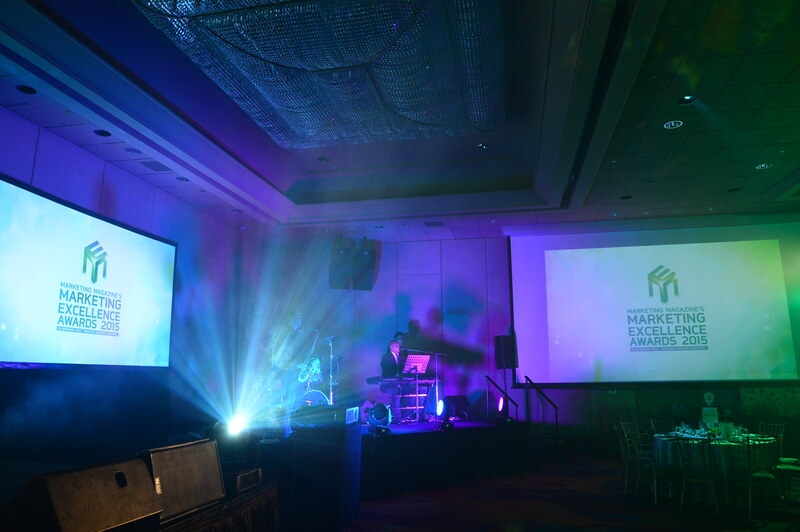 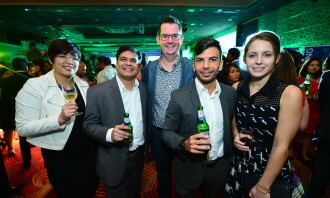 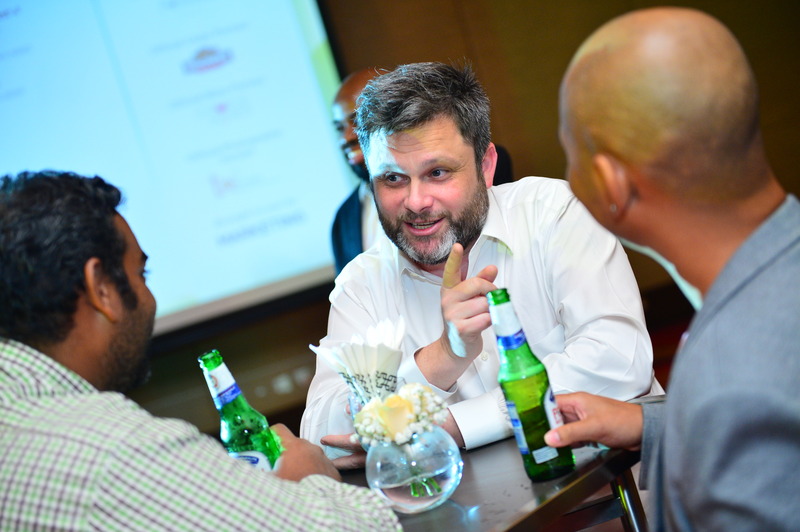 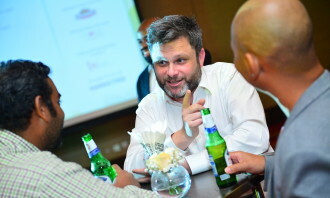 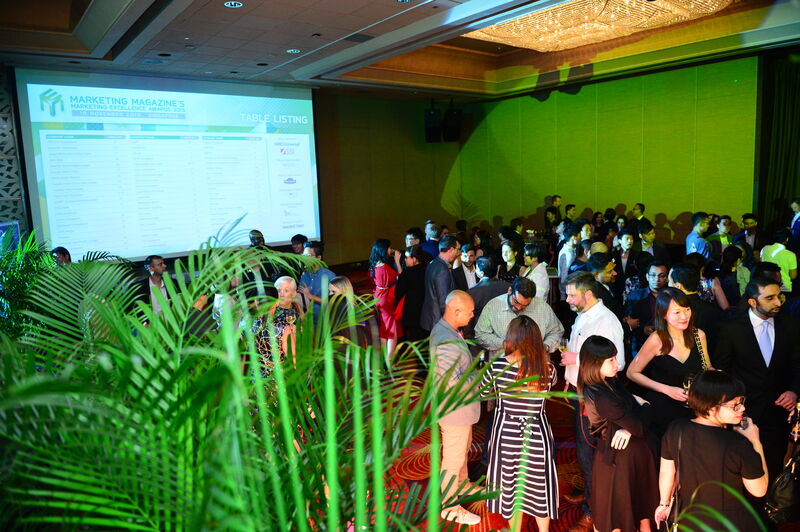 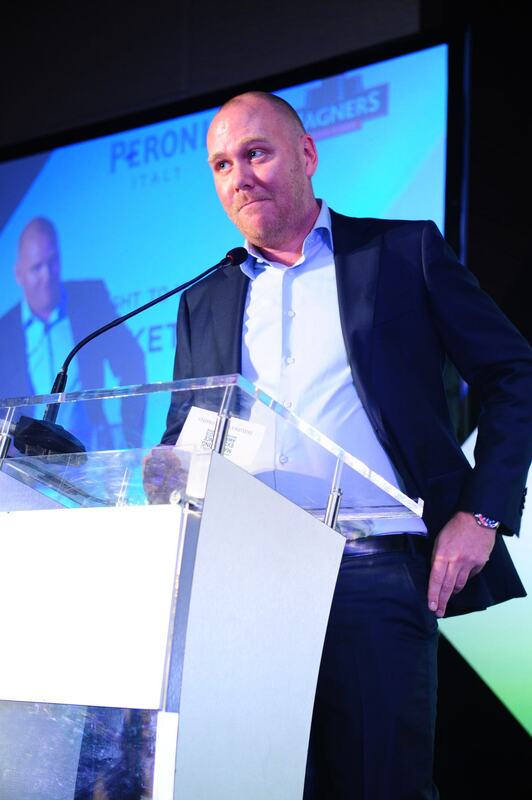 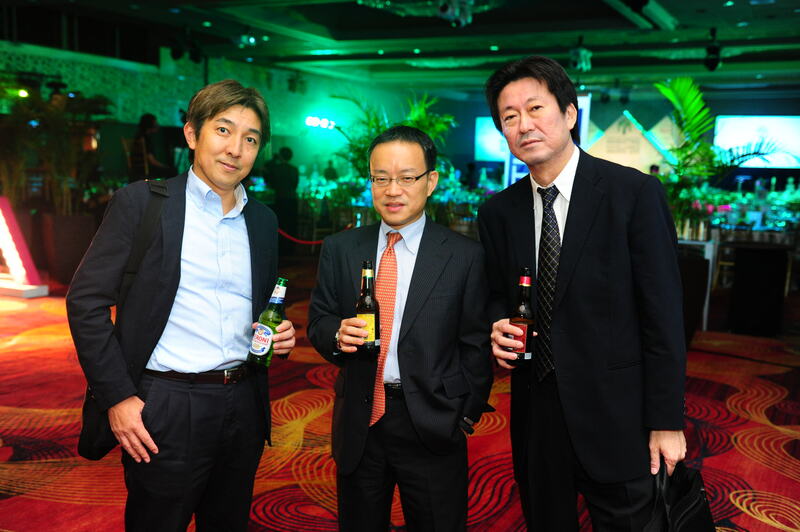 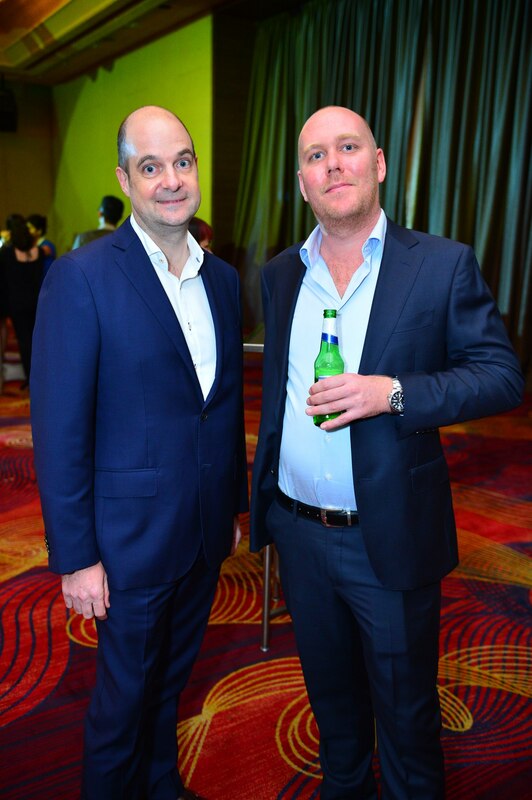 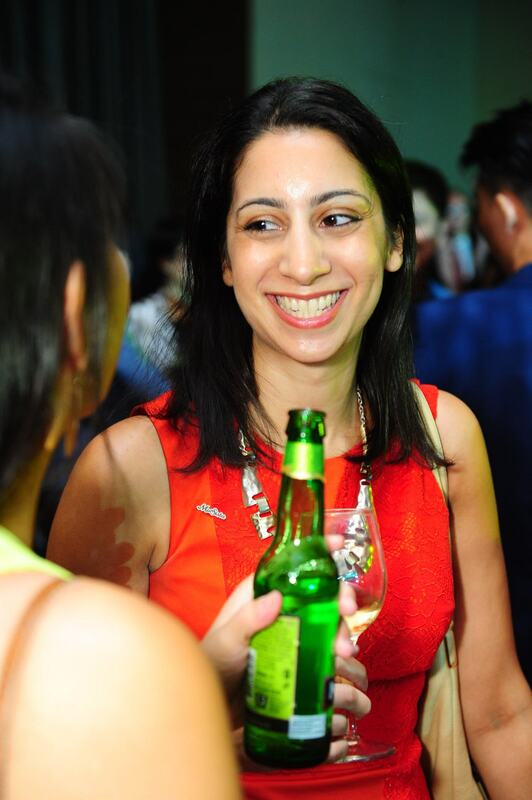 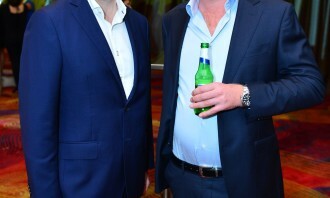 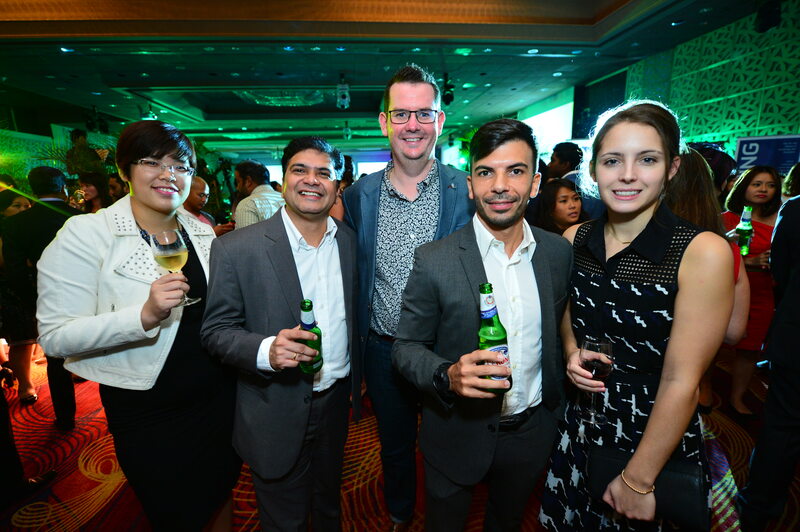 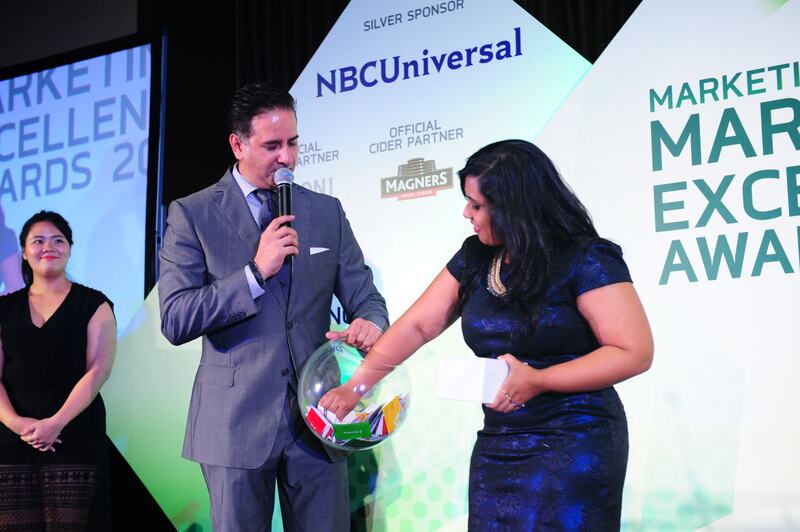 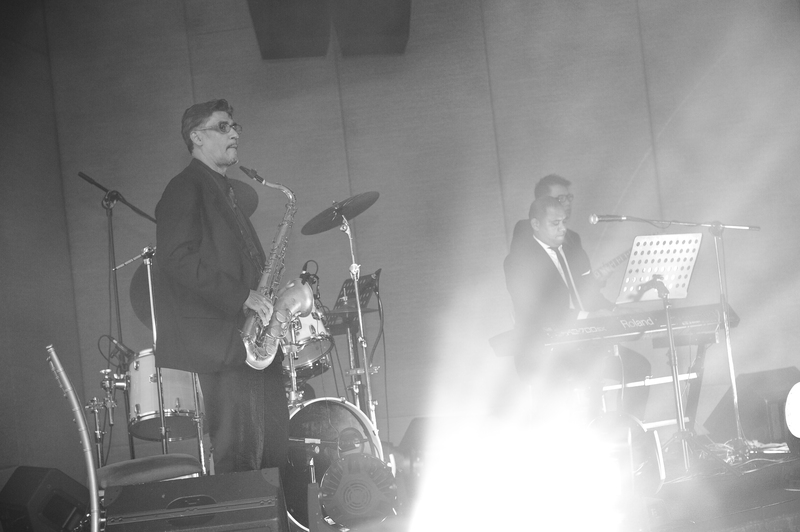 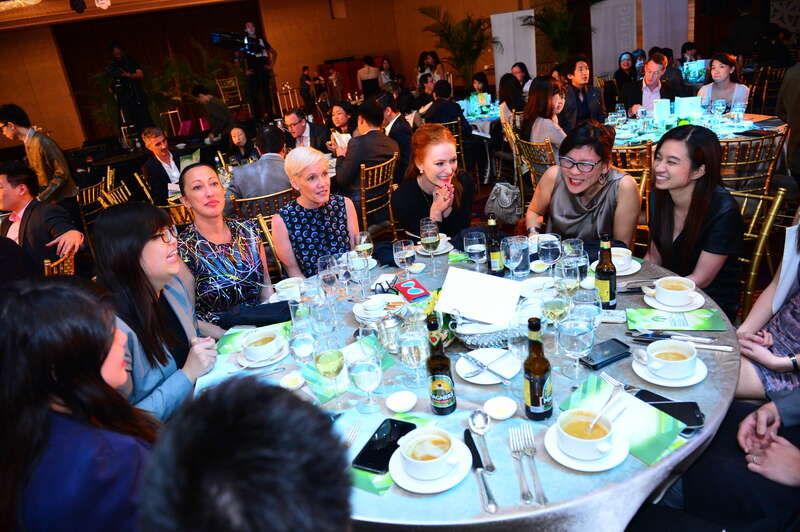 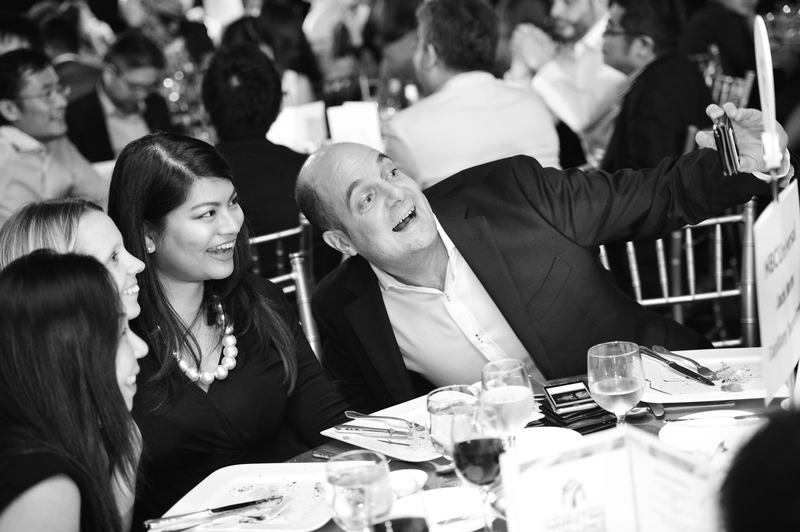 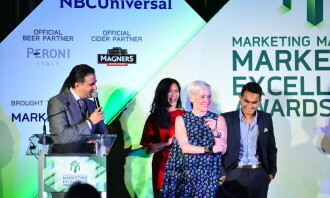 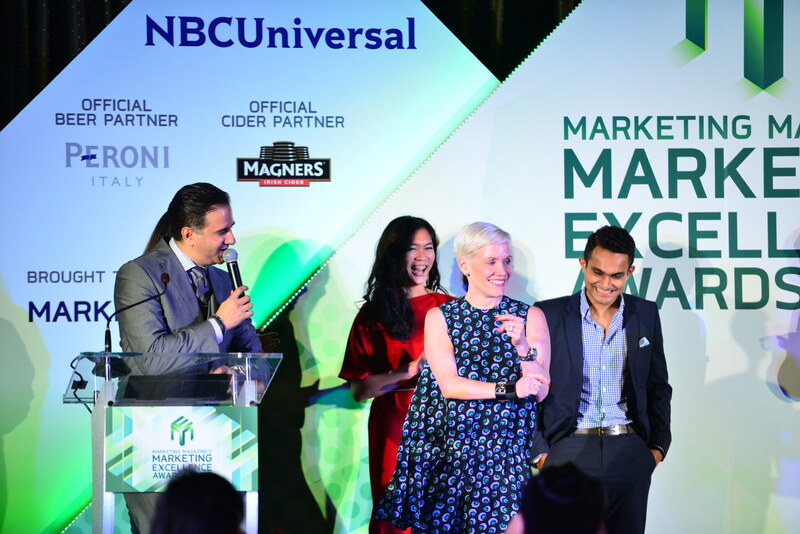 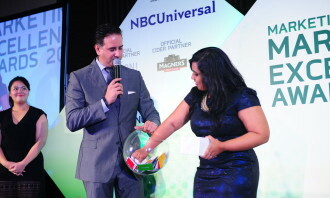 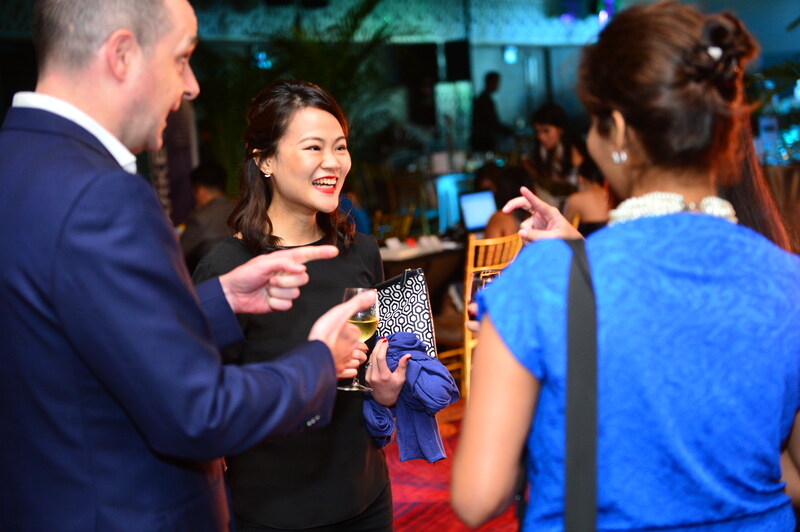 This evening’s awards was attended by more than 400 industry practitioners, and was supported by silver sponsors NBC Universal and SSI, and partners Peroni Nastro Azzurro, Magners, Choice Wines International and Live!Studios. 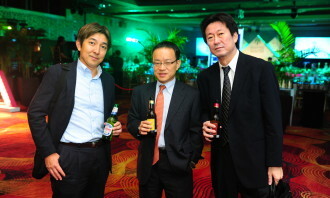 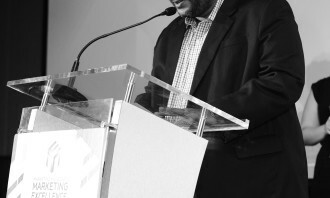 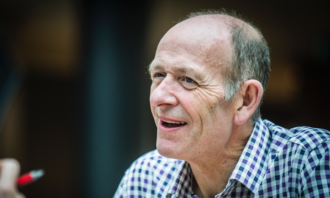 Could better PR have helped contain the financial crisis?